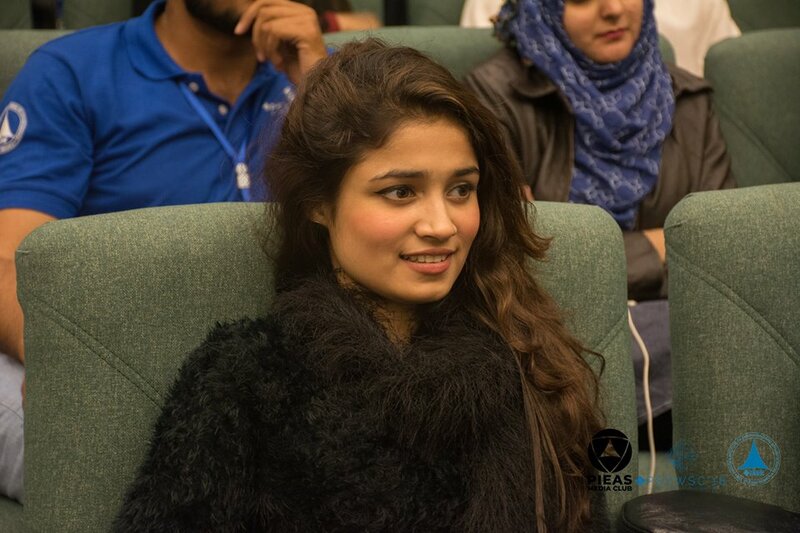 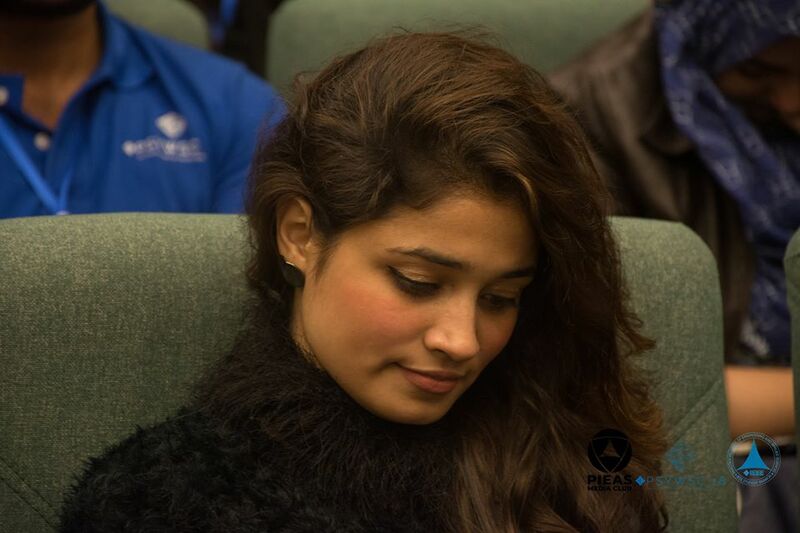 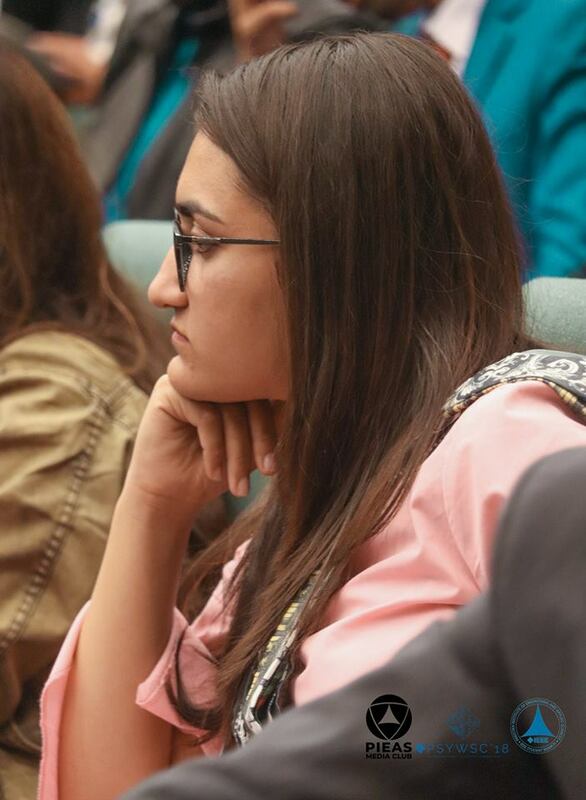 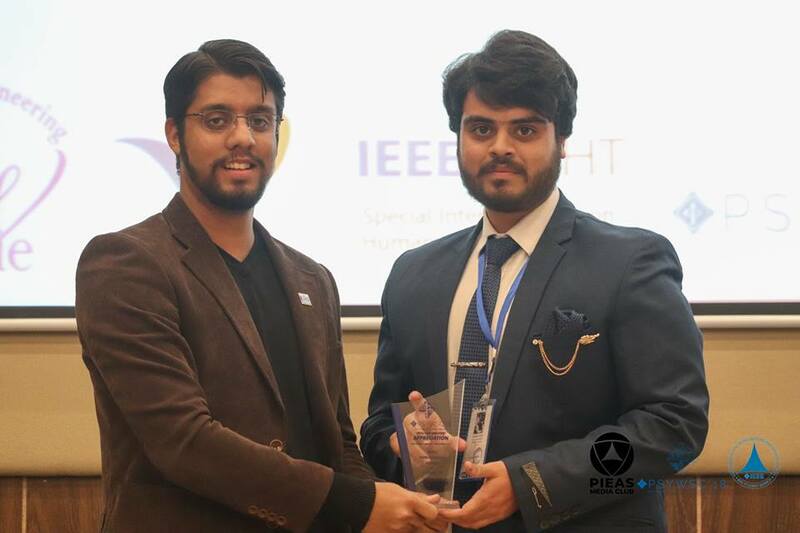 Interconnecting eminent professionals, aspiring innovators and meritorious engineers from all over Pakistan, the IEEE Pakistan Student / Young Professionals / Women In Engineering / Special Interest Group on Humanitarian Technology Congress (PSYWSC) is back this year with an ever-more promising experience of the technological advancements happening around the globe. 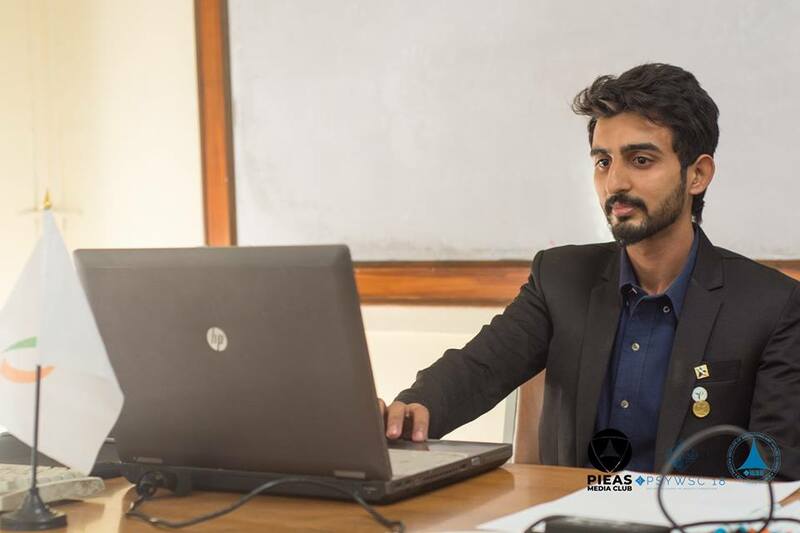 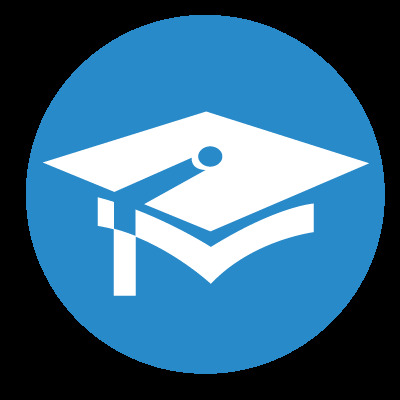 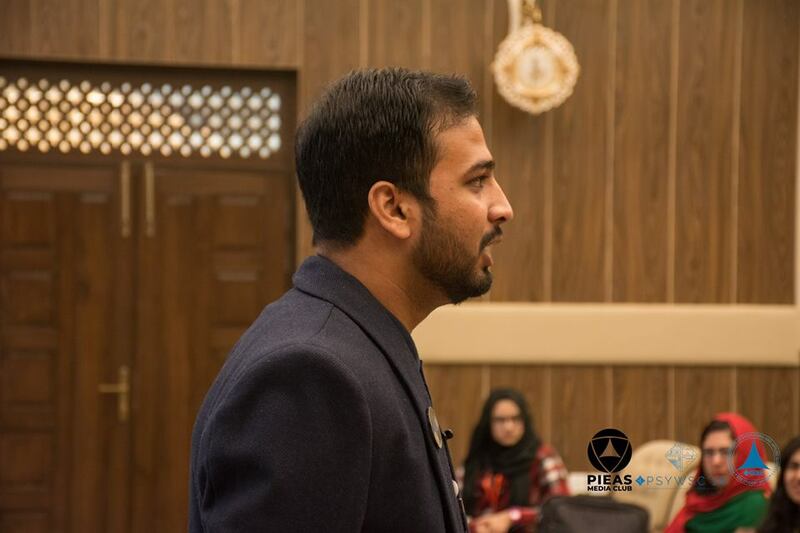 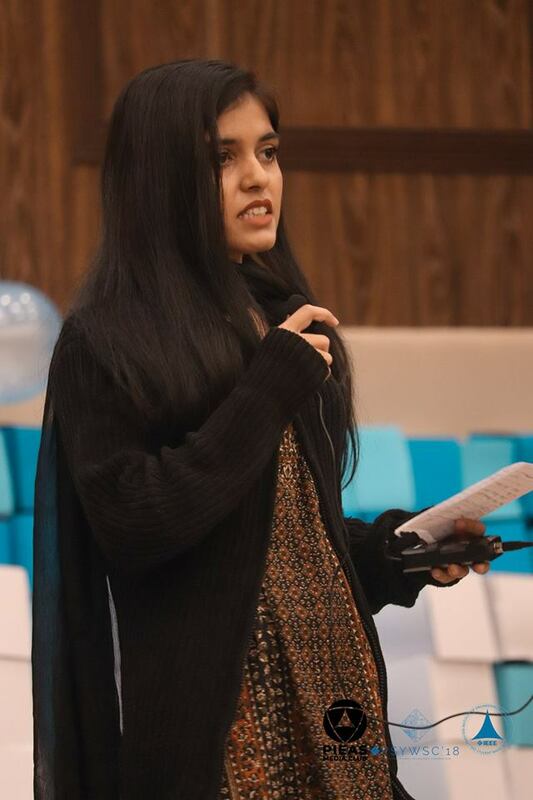 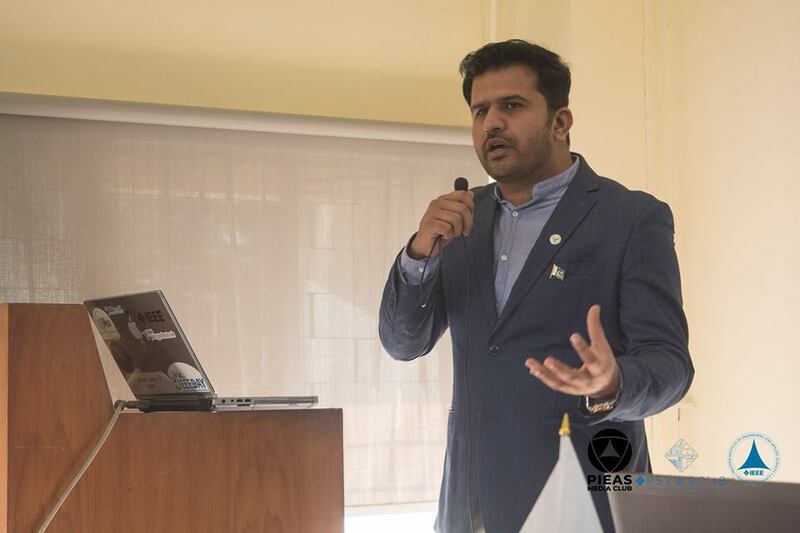 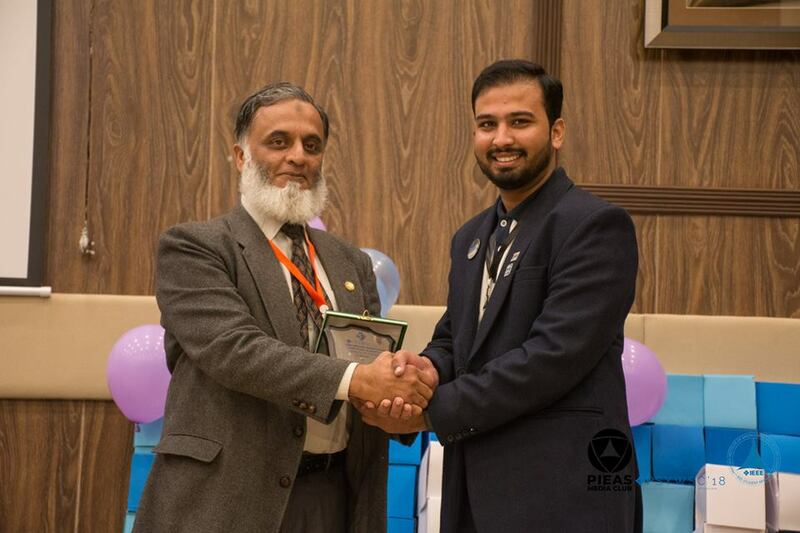 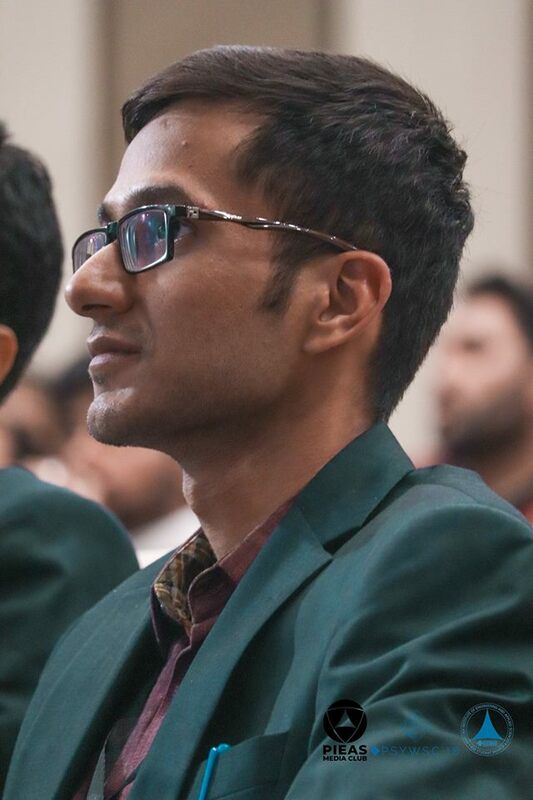 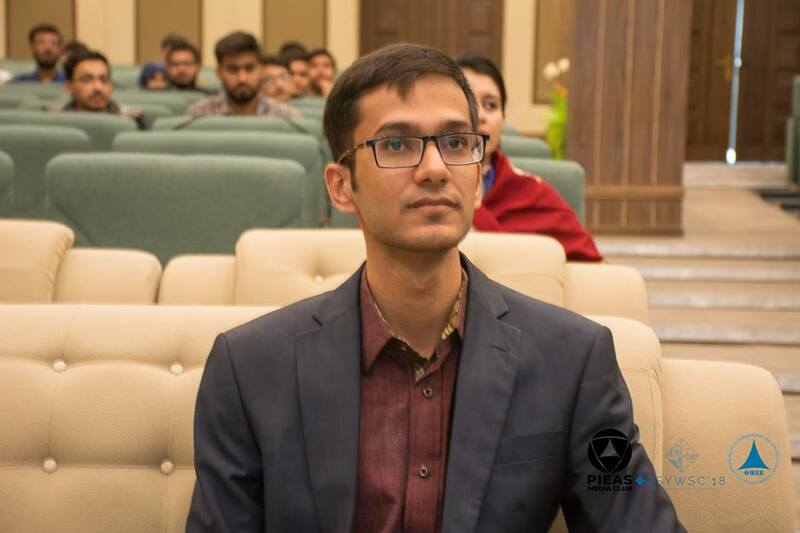 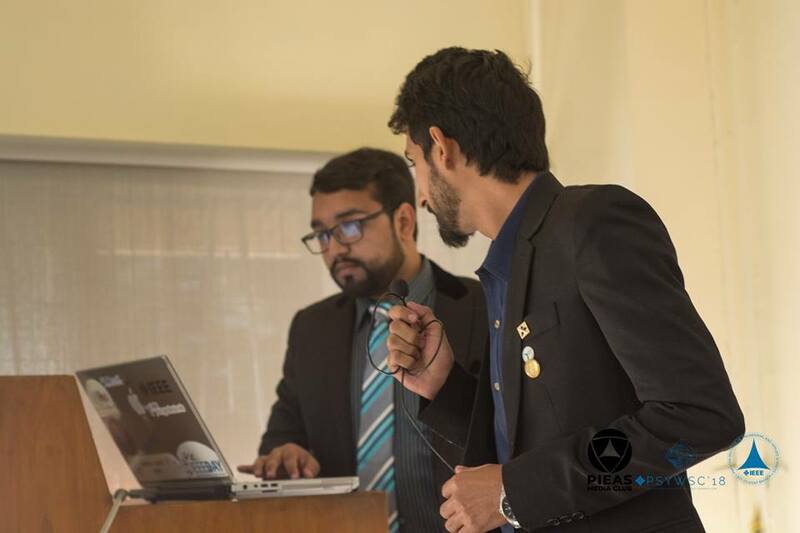 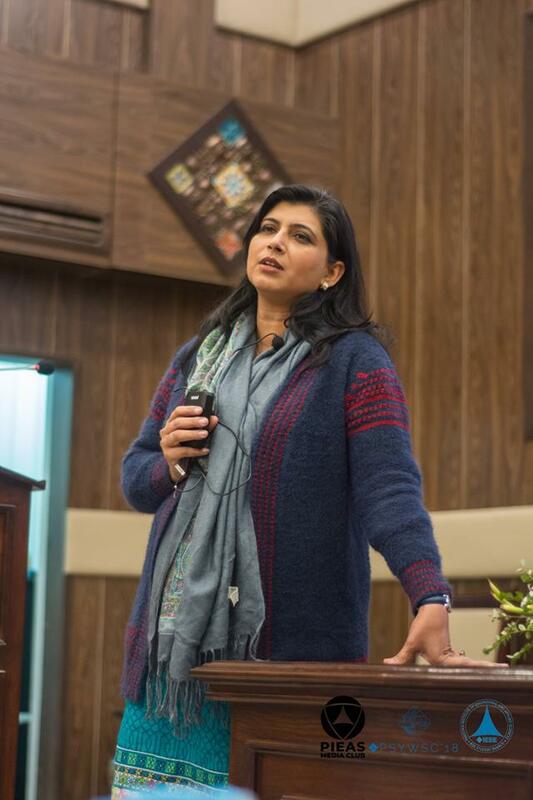 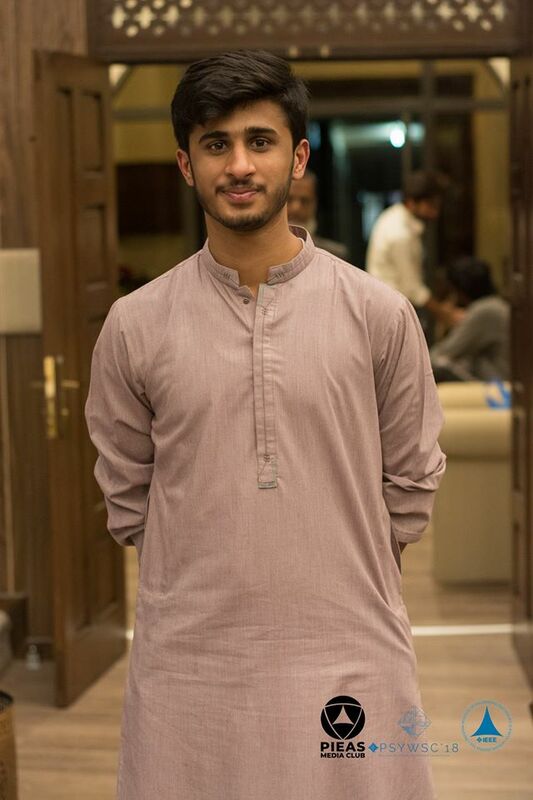 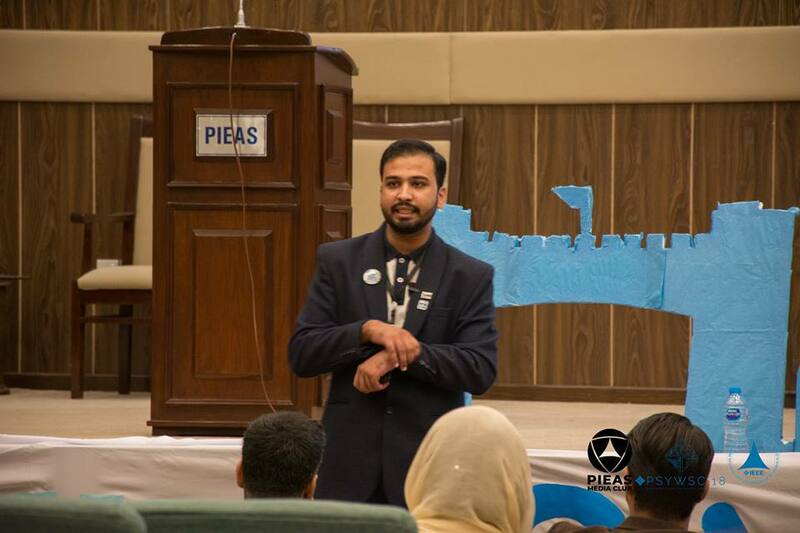 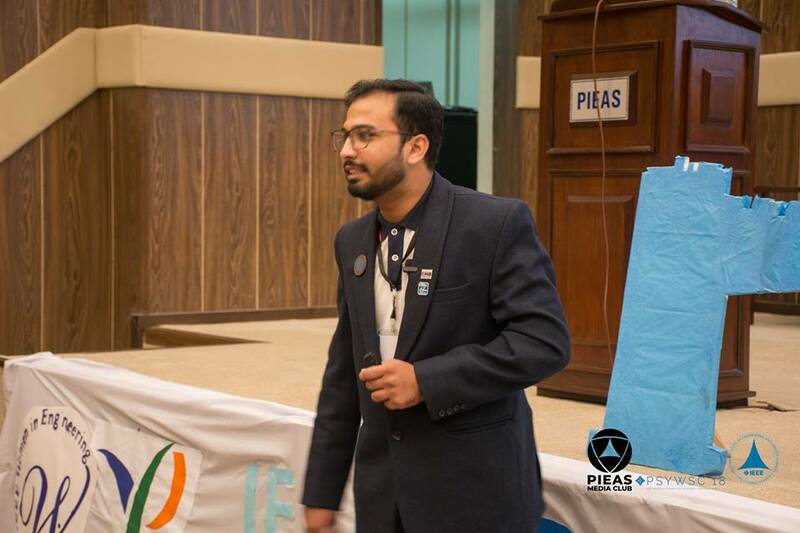 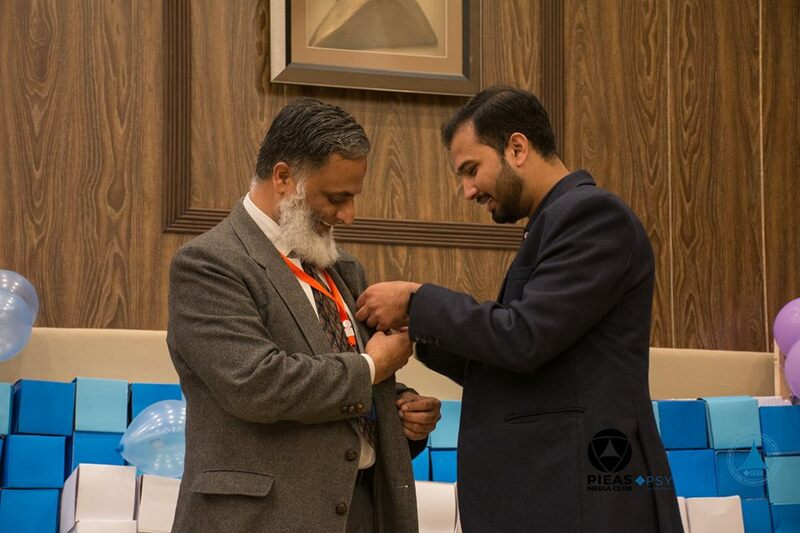 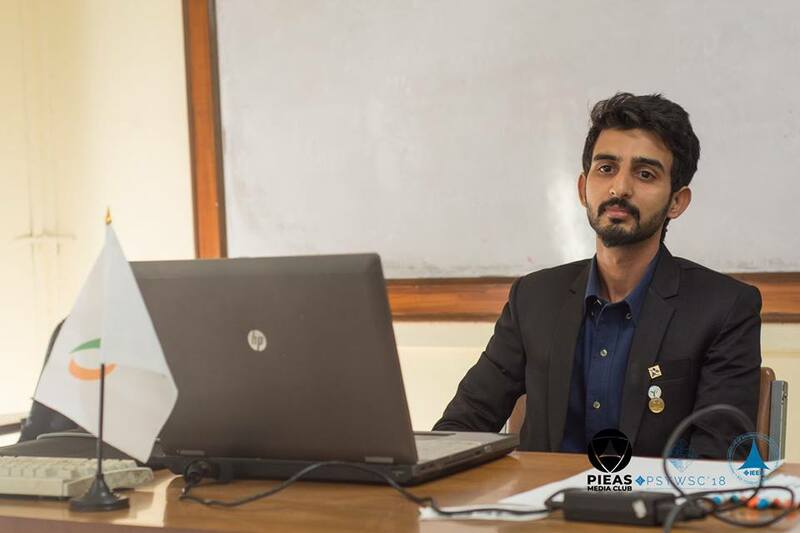 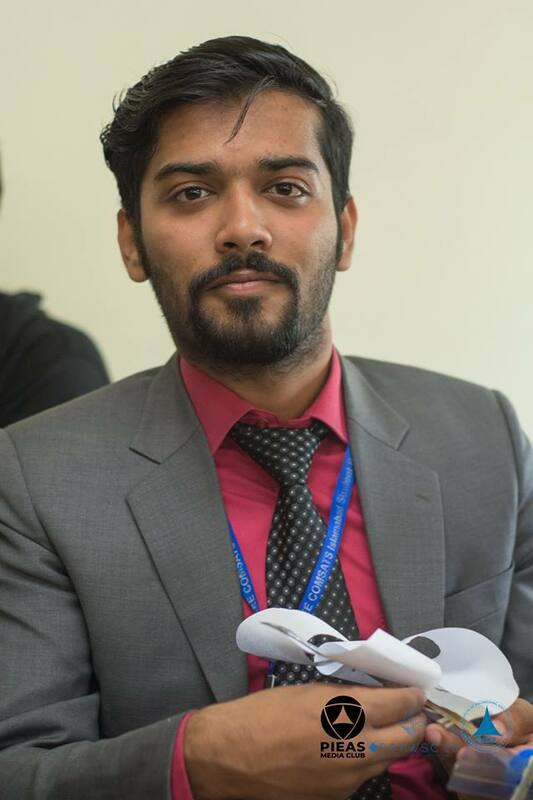 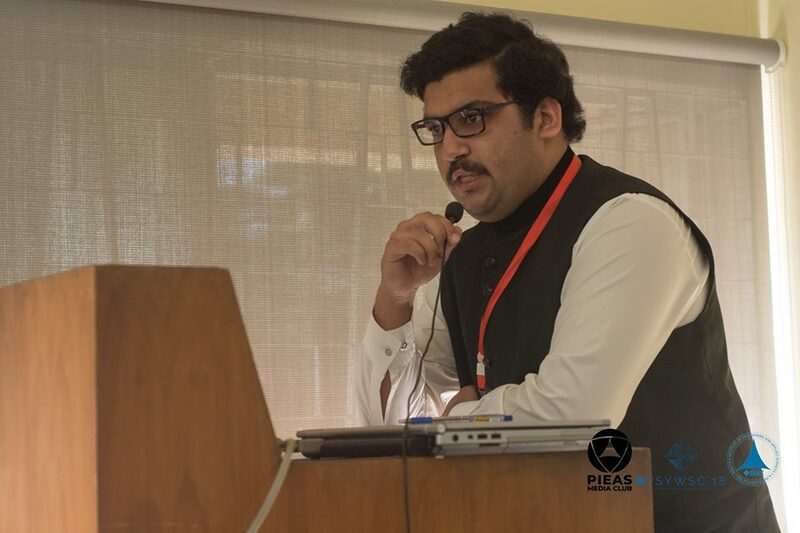 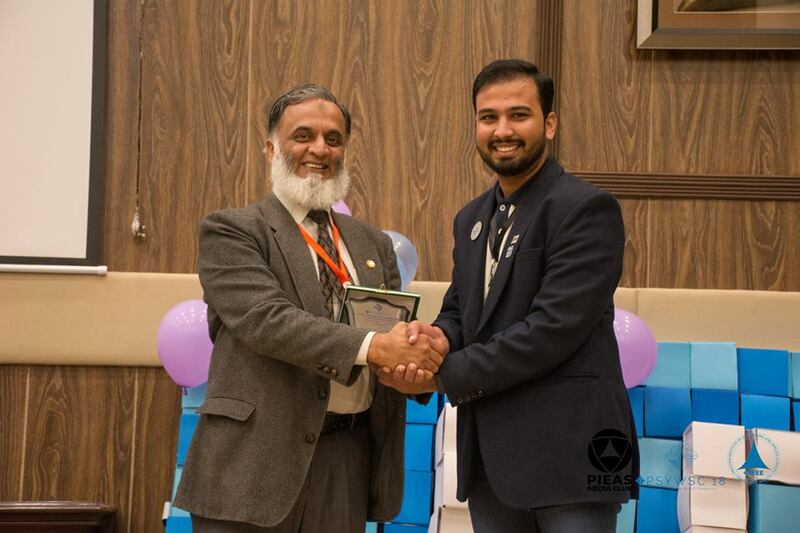 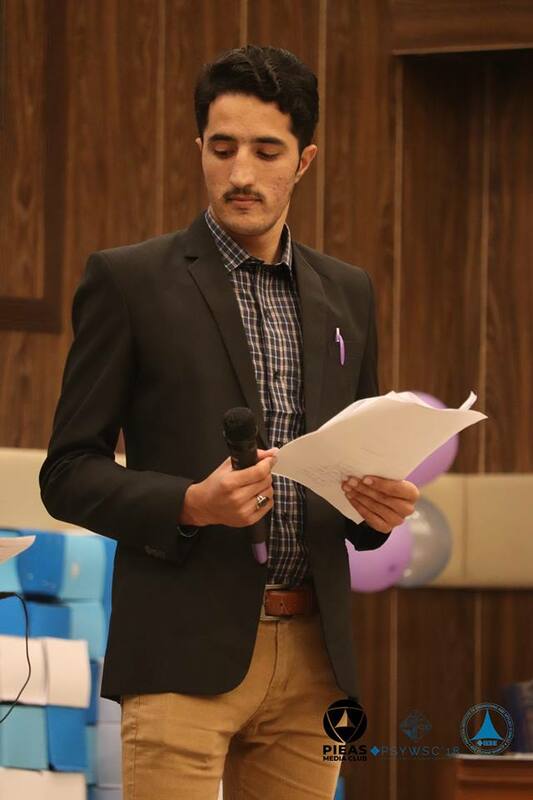 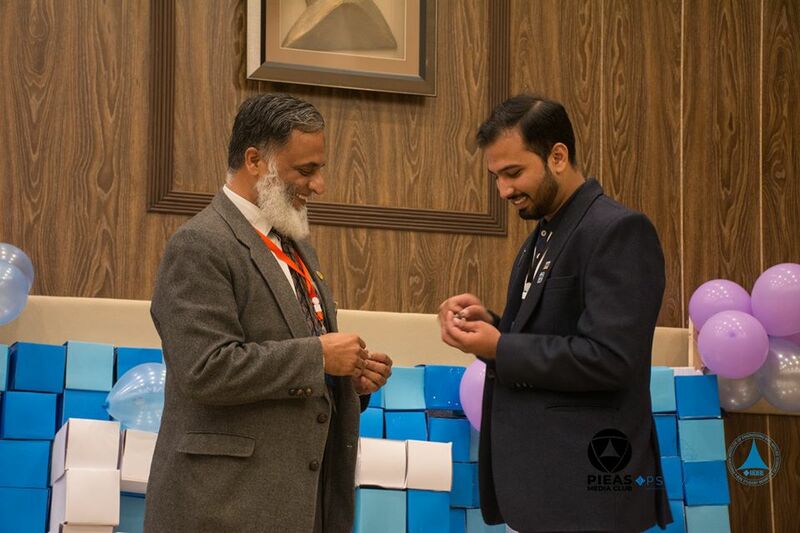 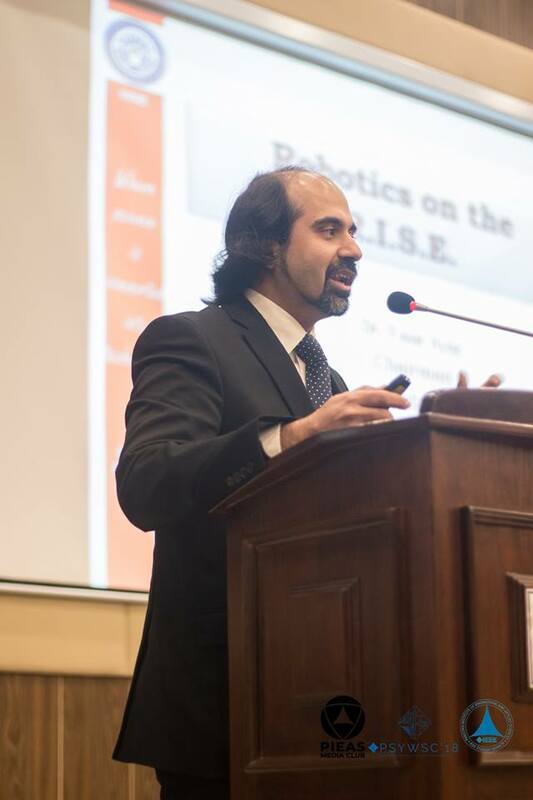 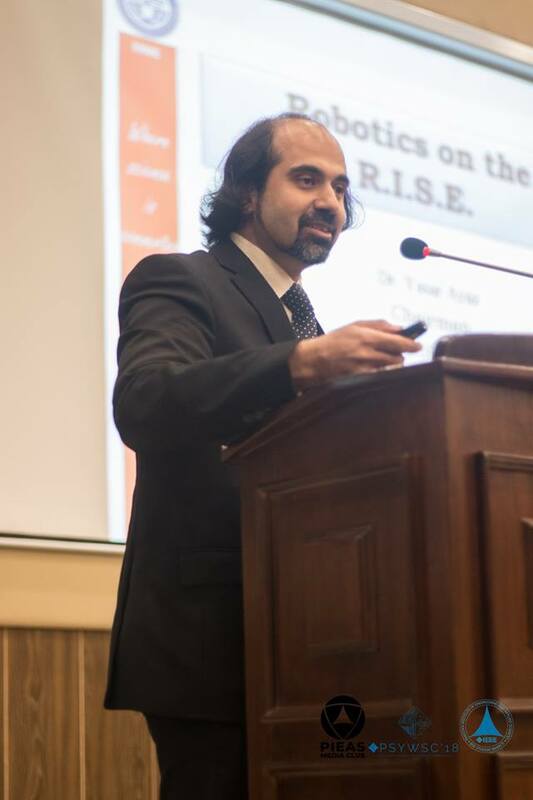 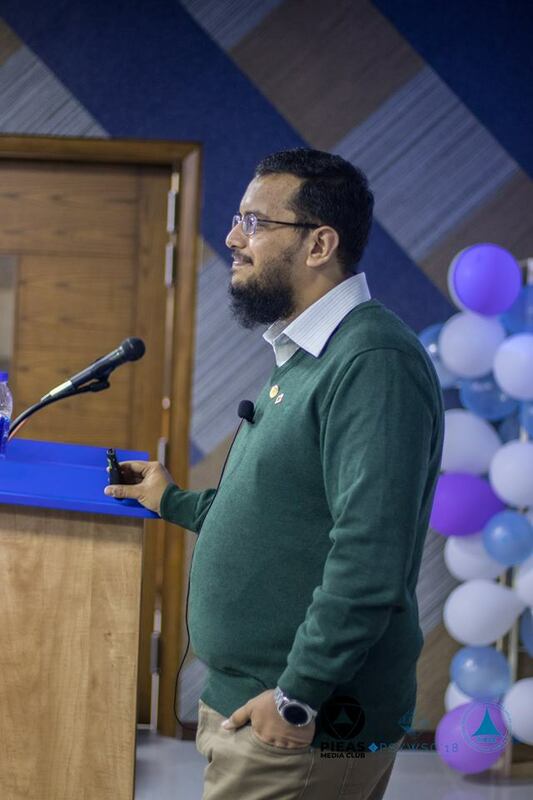 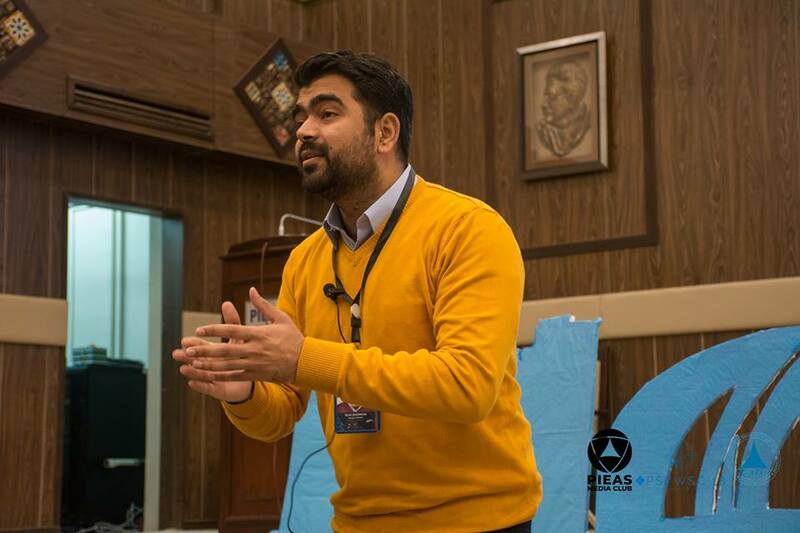 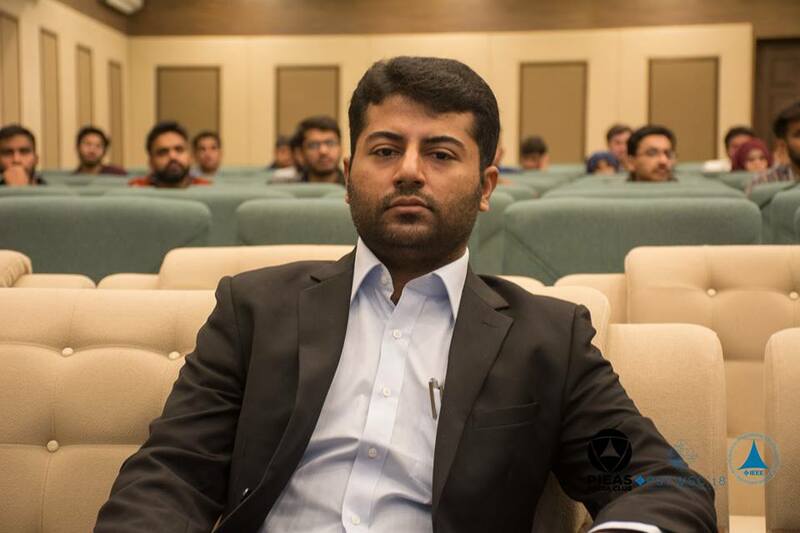 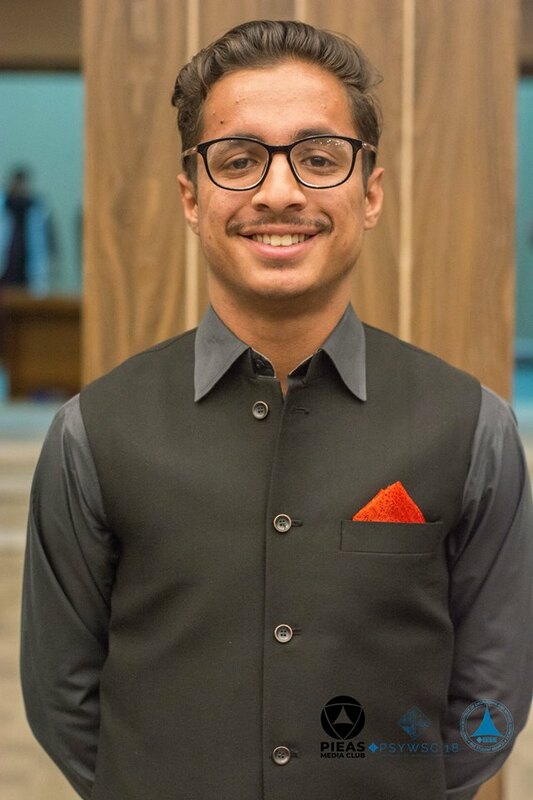 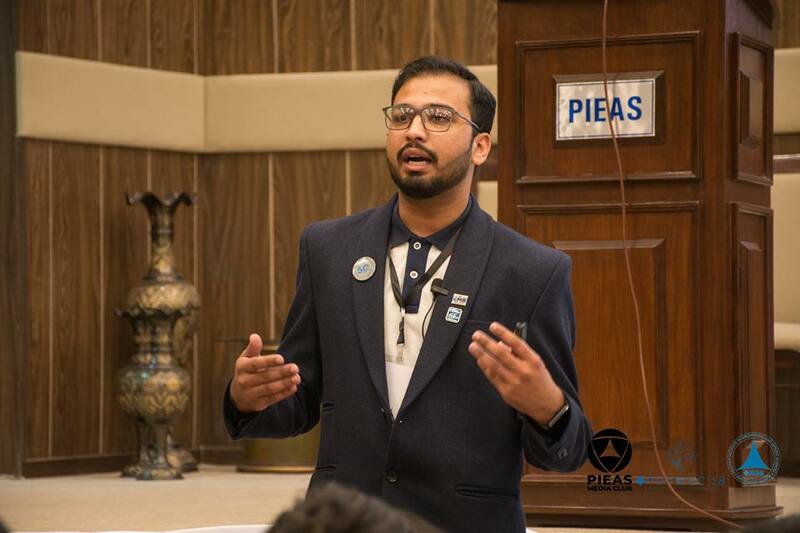 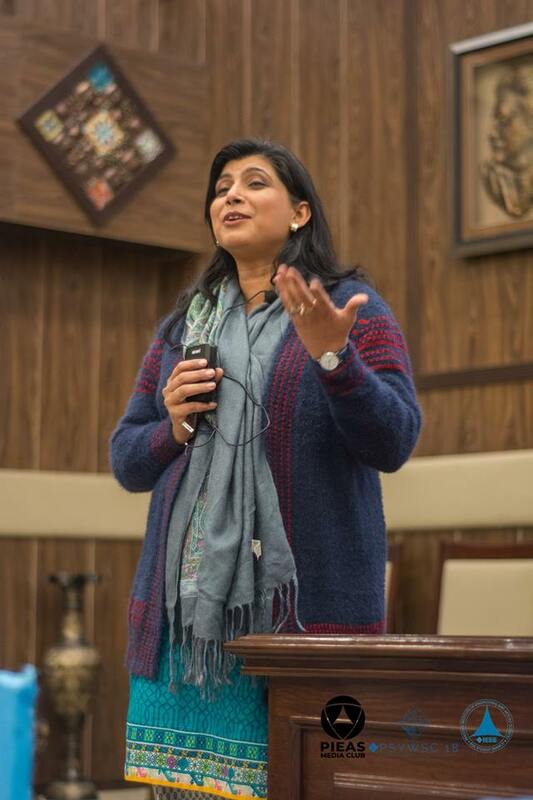 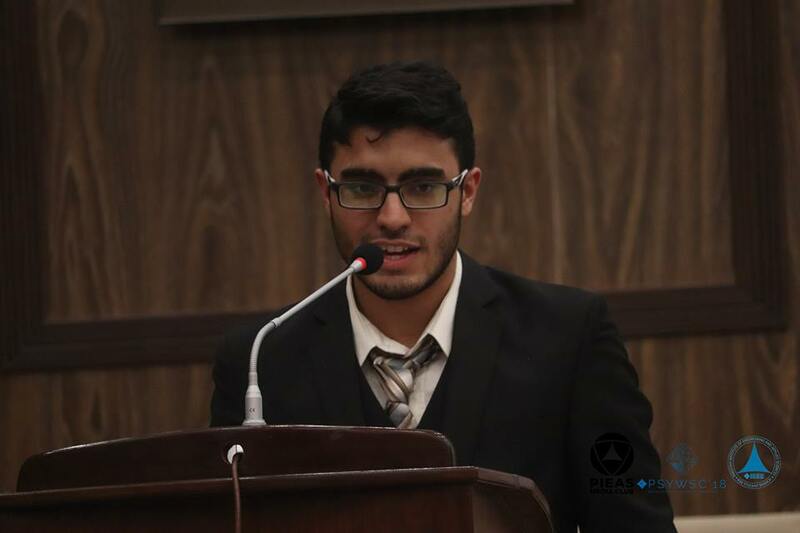 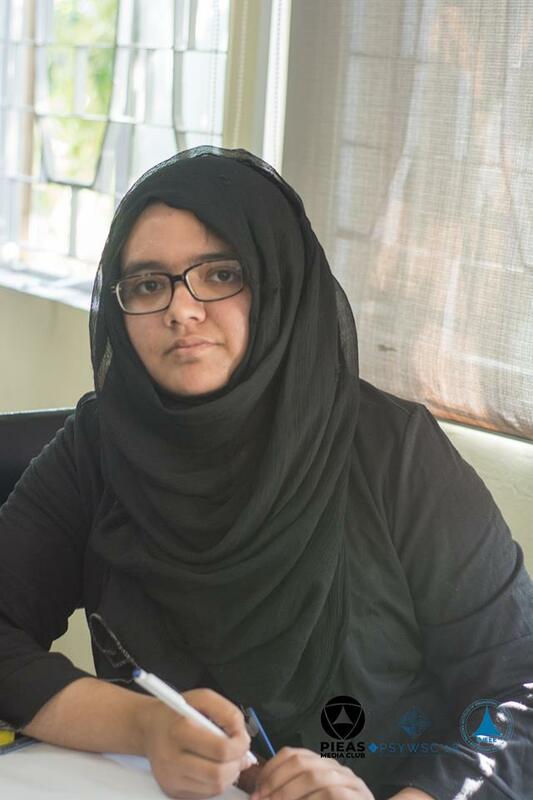 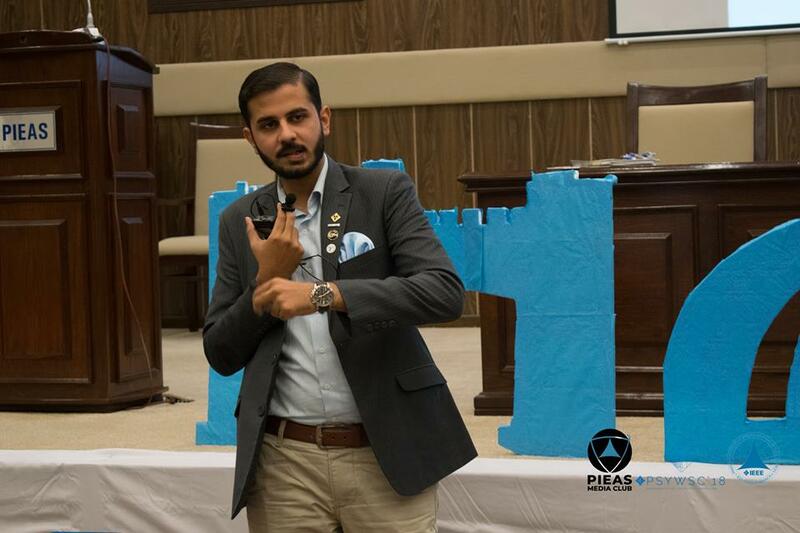 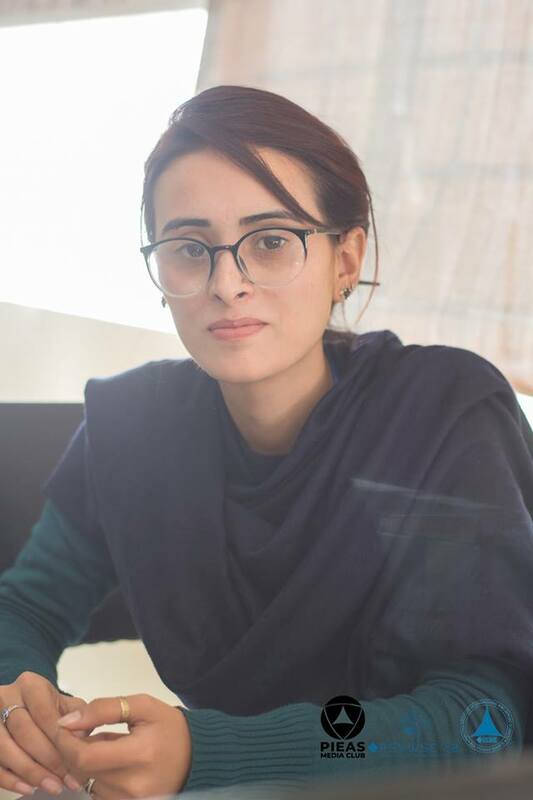 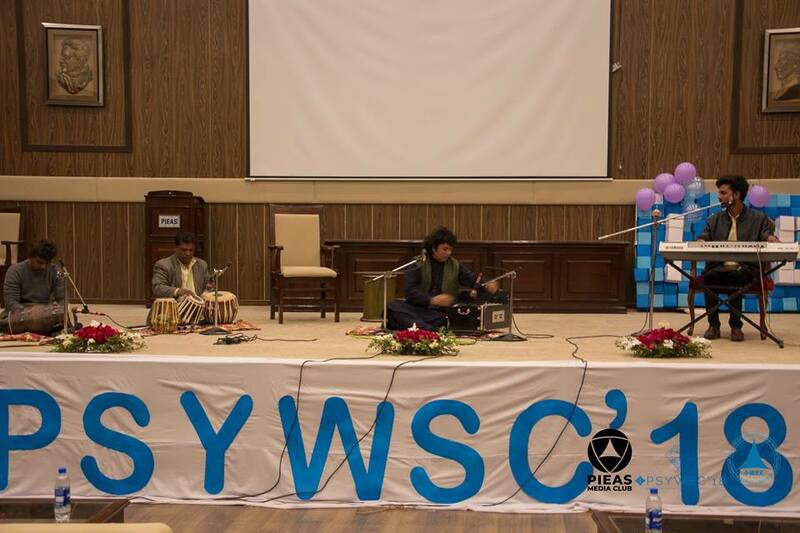 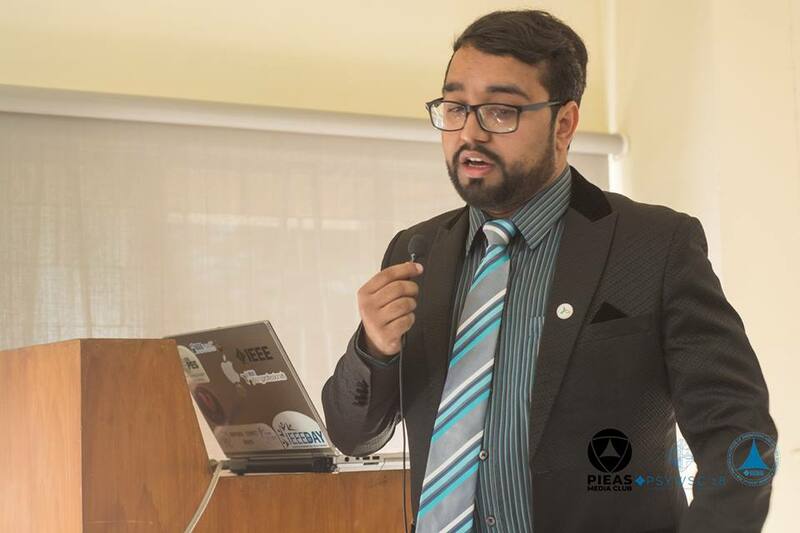 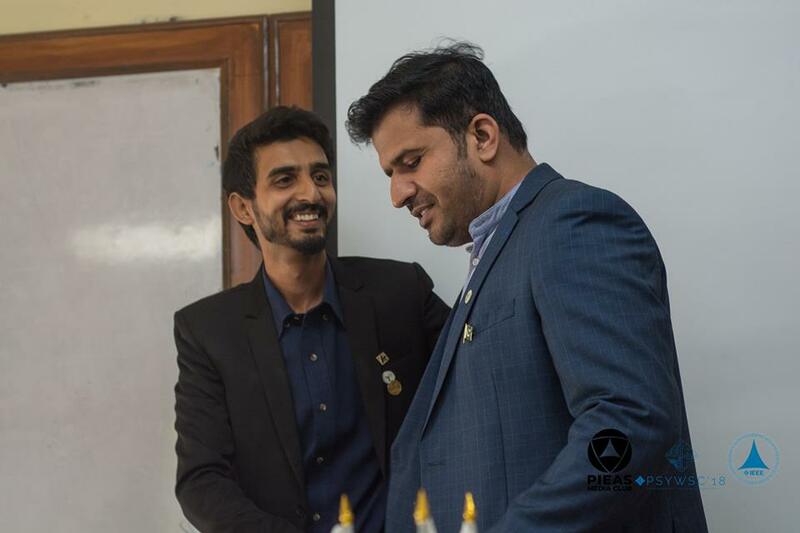 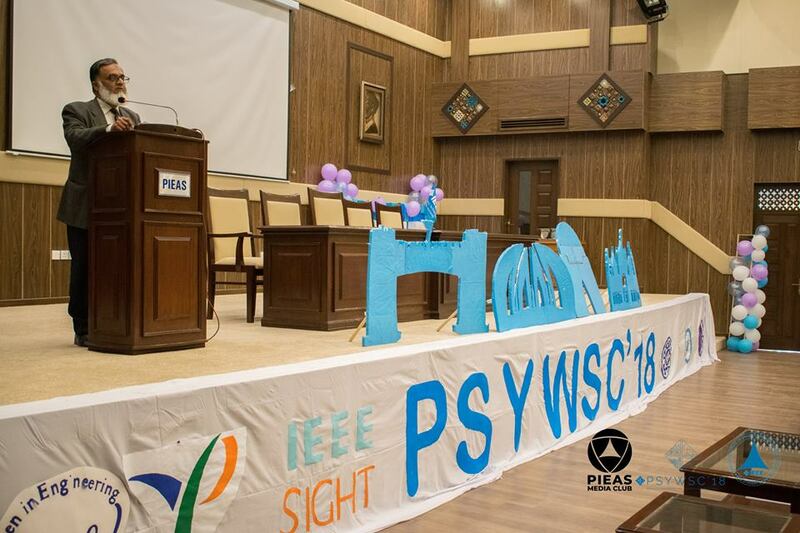 The first episode of IEEE Pakistan Student / Young Professionals / Women In Engineering Congress (PSYWC) was held in 2007 as IEEE PSC, organized by the IEEE Karachi Section under Chairmanship of Om Prekash. 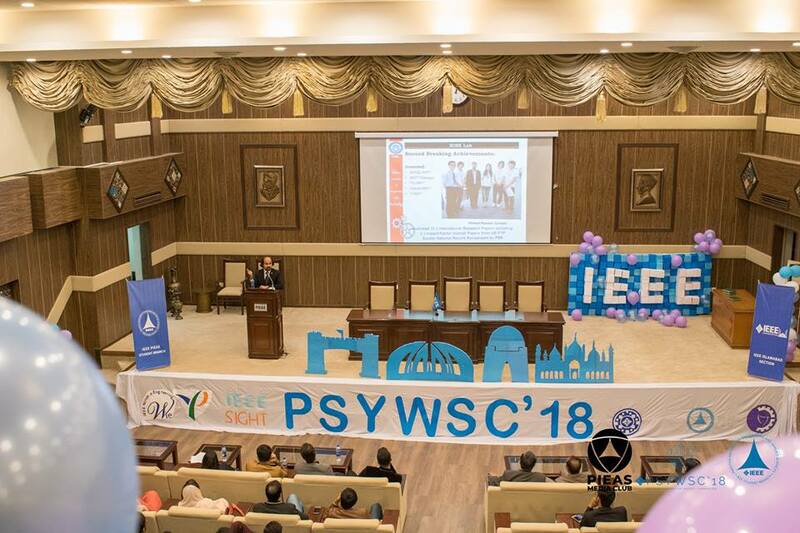 Felicitous as it was, the IEEE PSC was turned into a concatenation of congresses to be hosted by one of the sections each year. 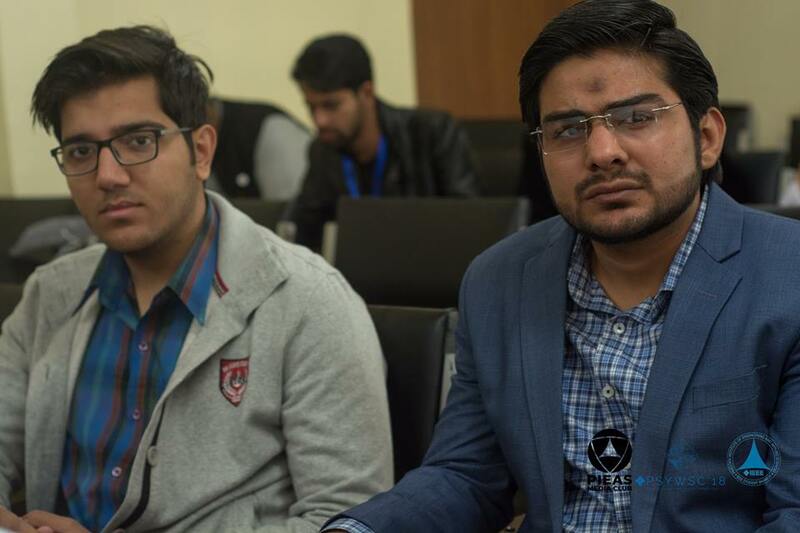 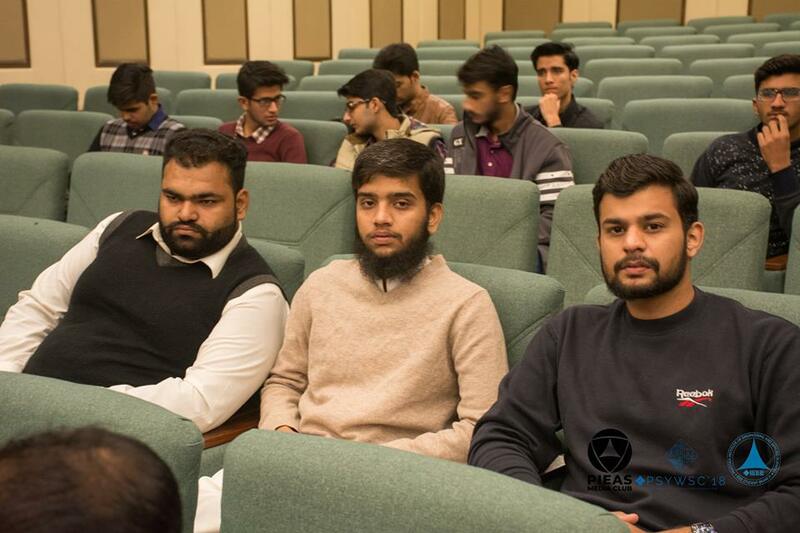 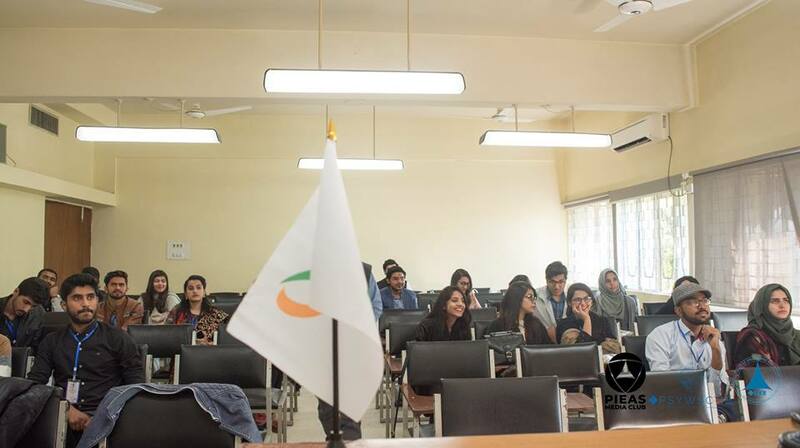 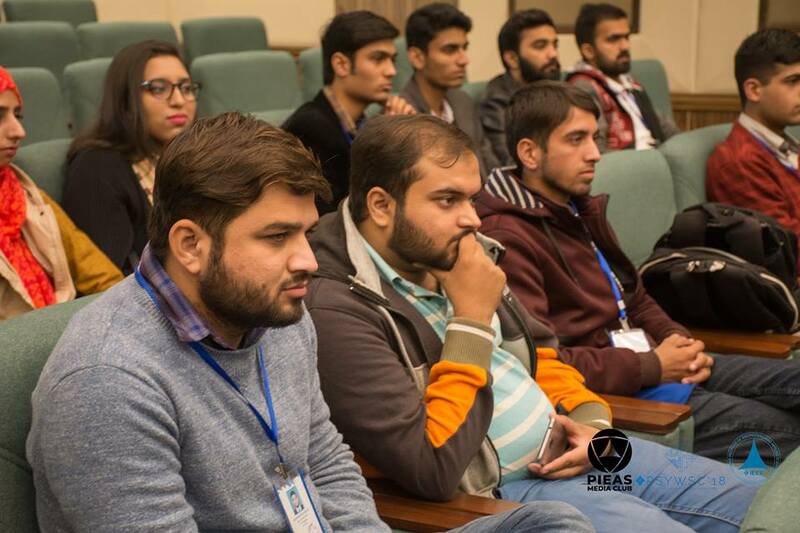 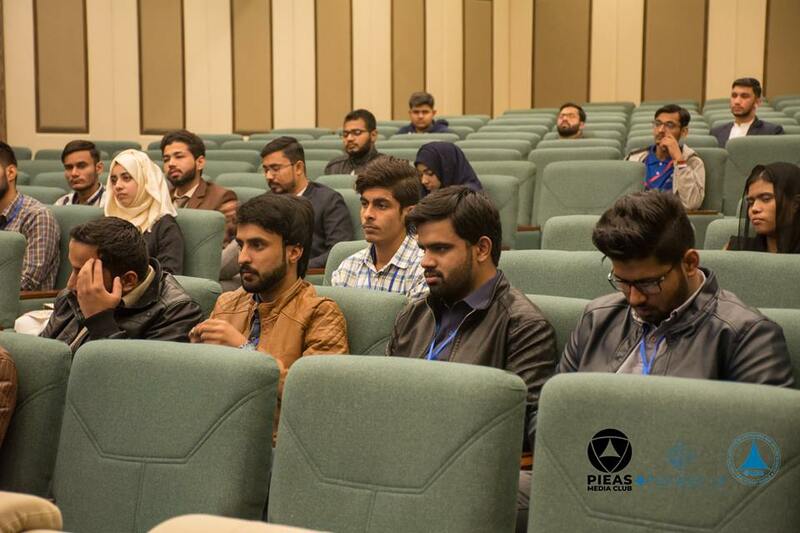 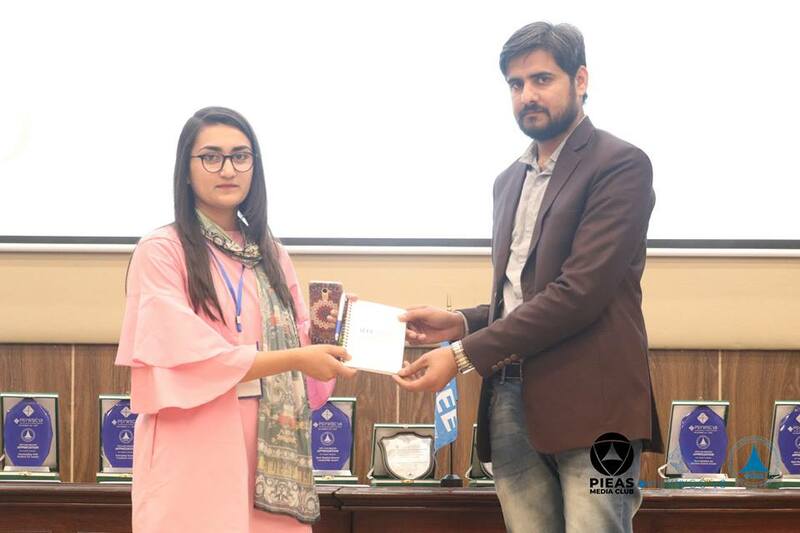 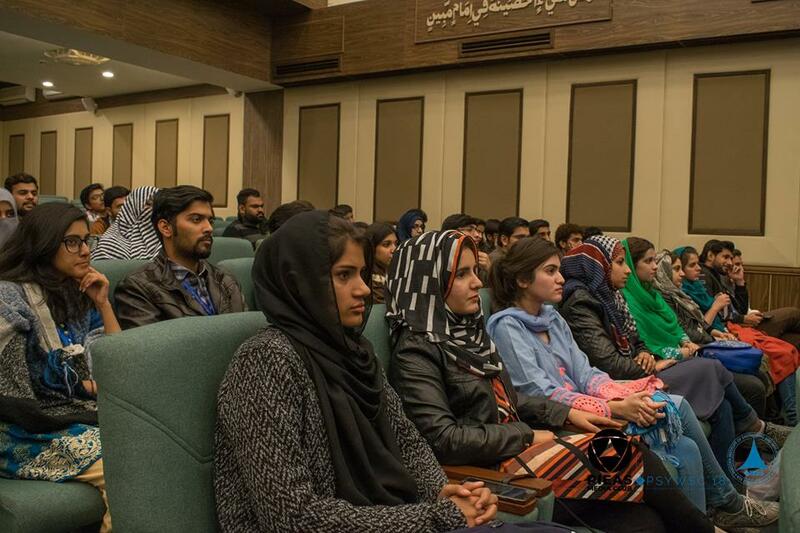 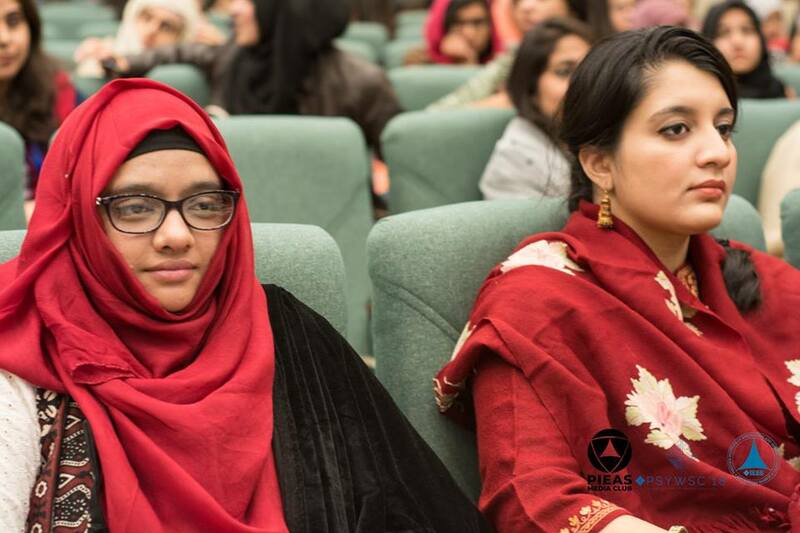 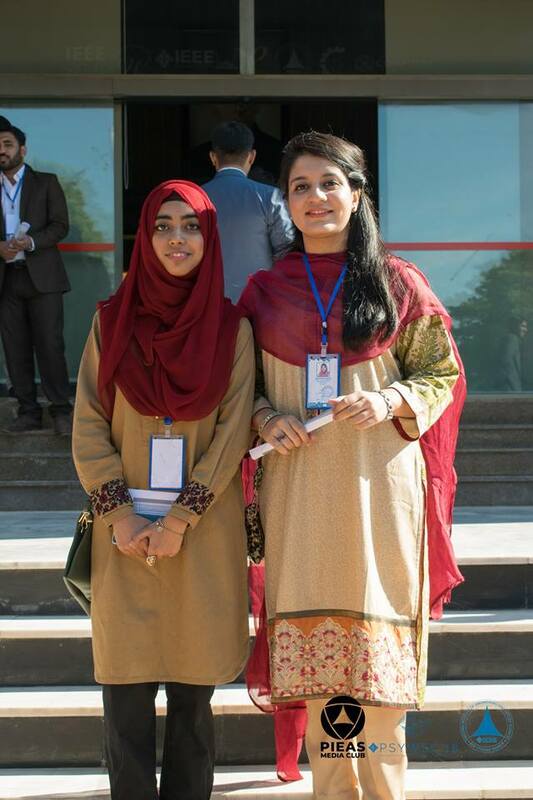 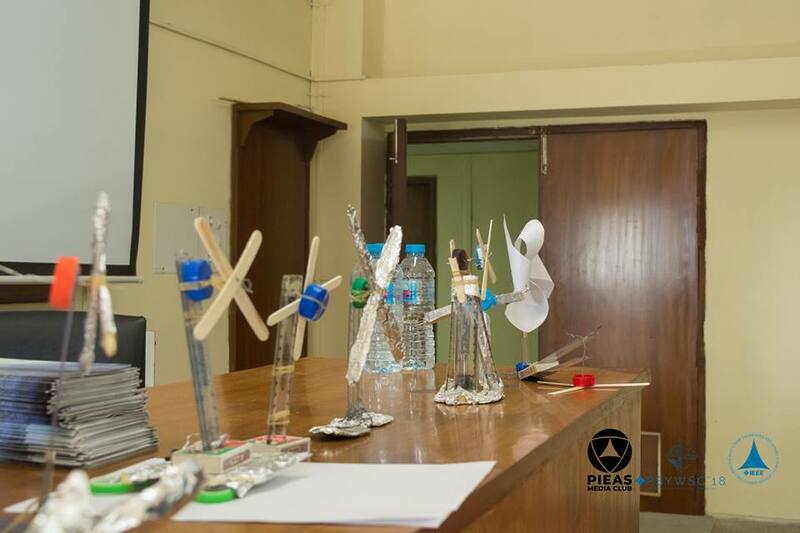 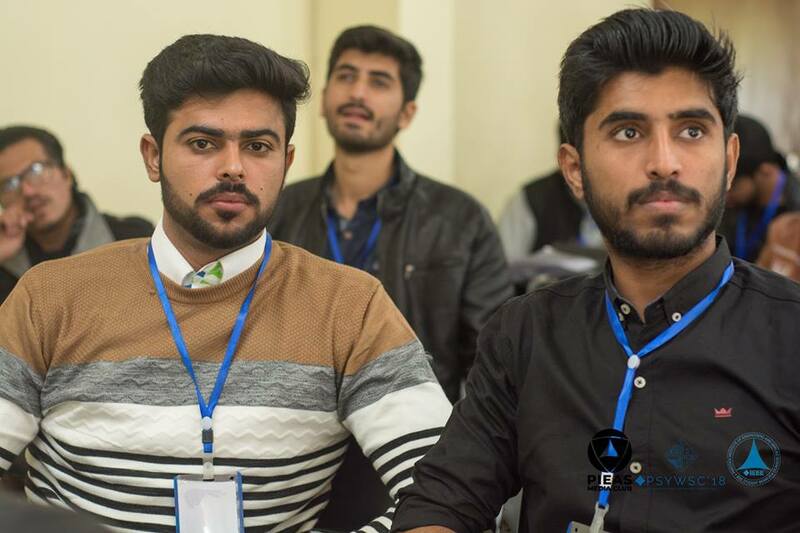 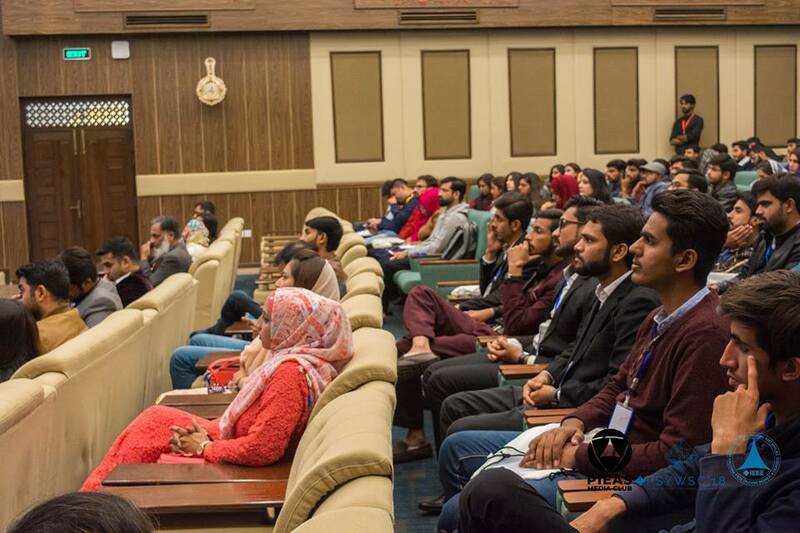 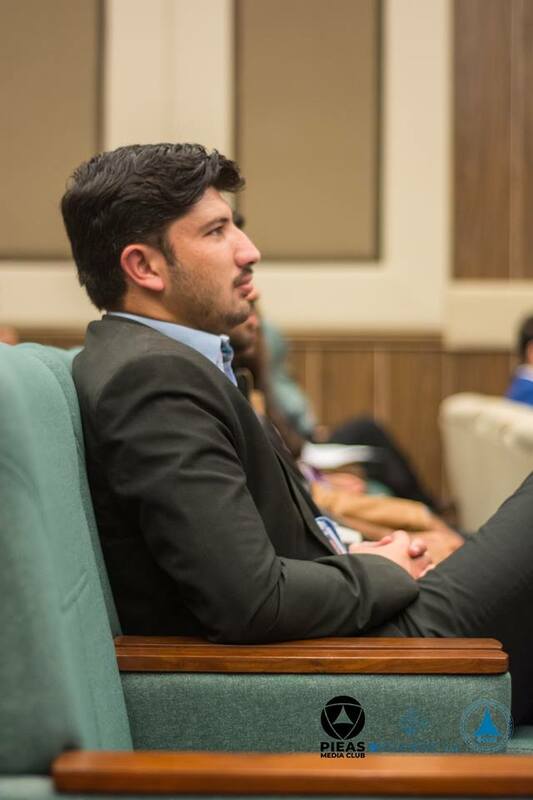 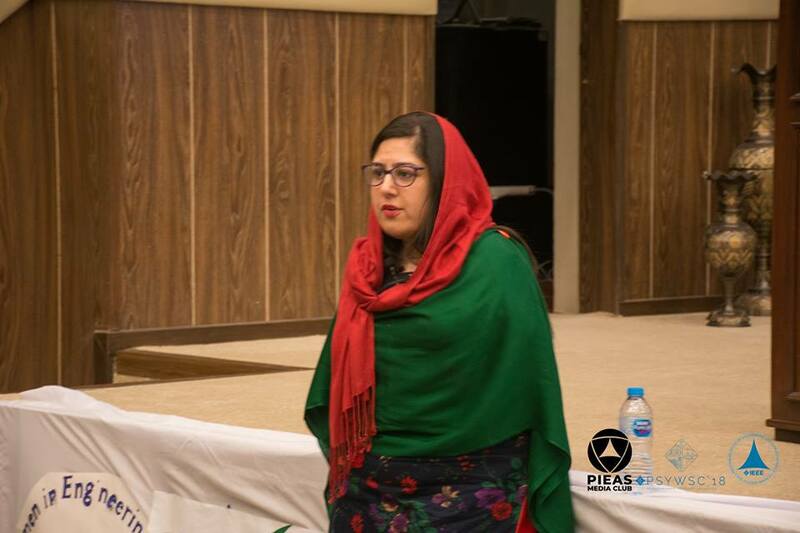 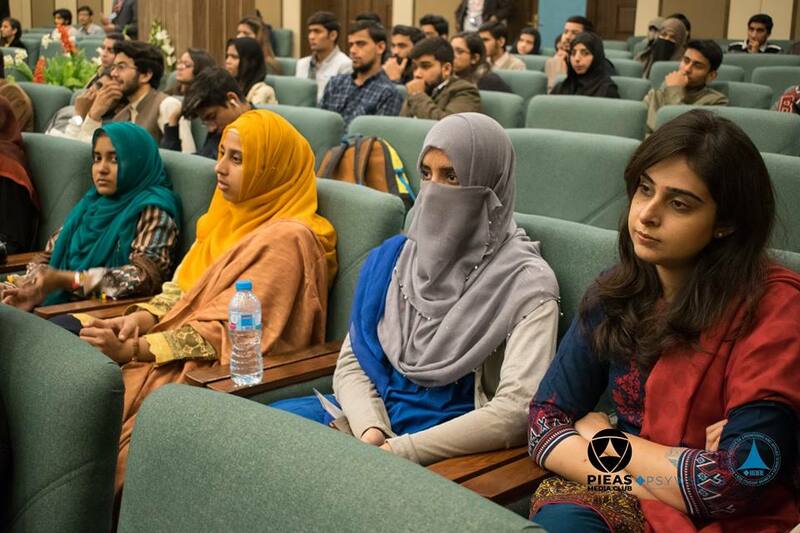 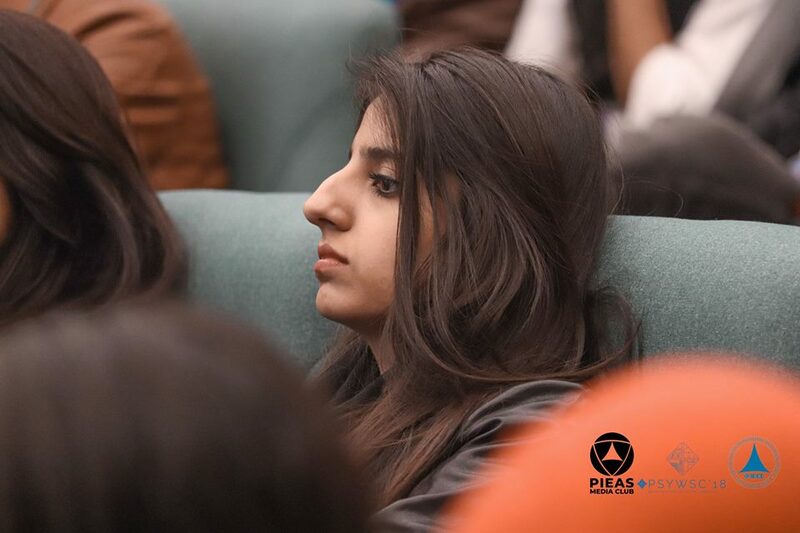 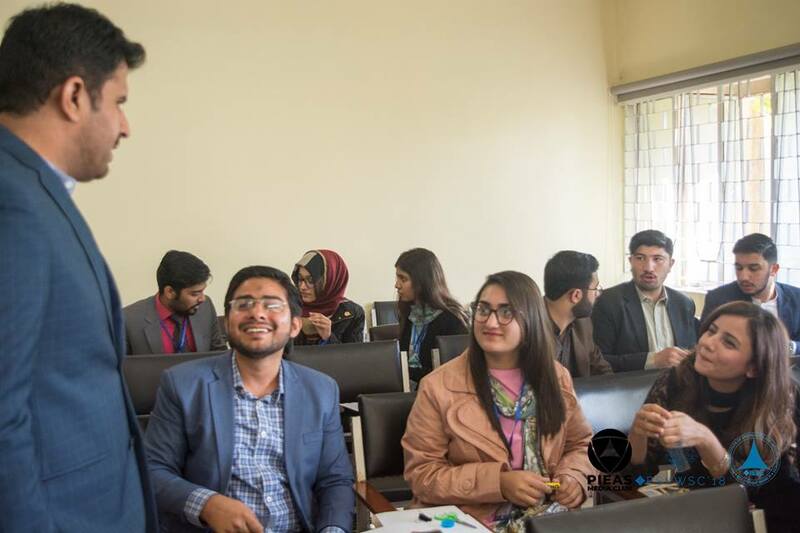 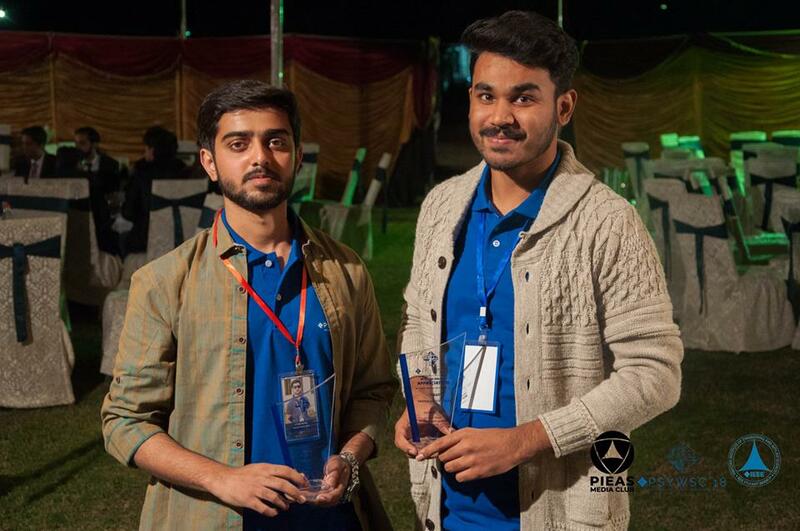 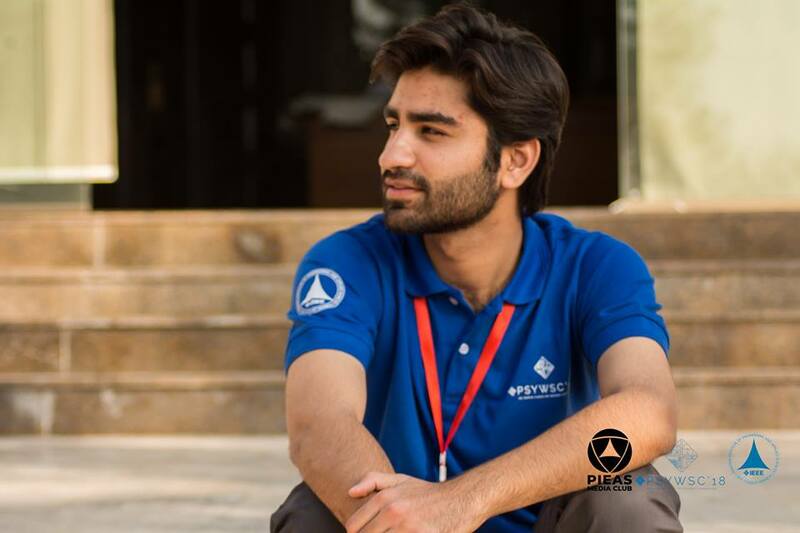 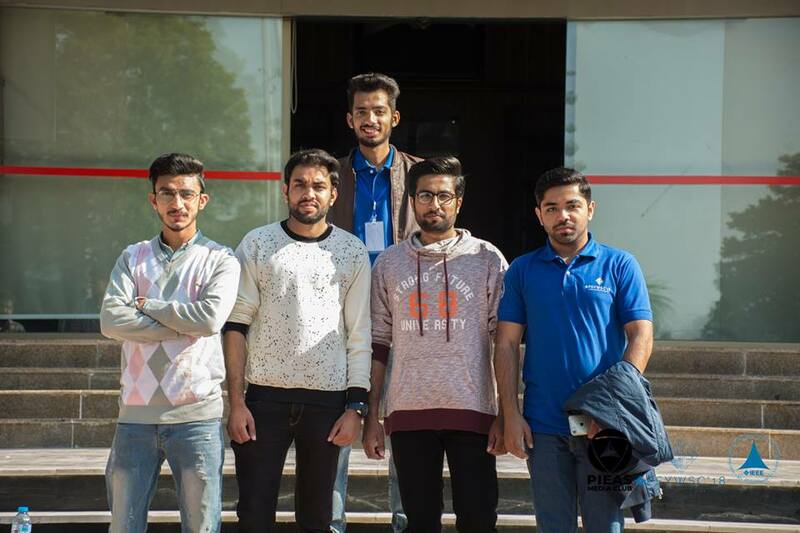 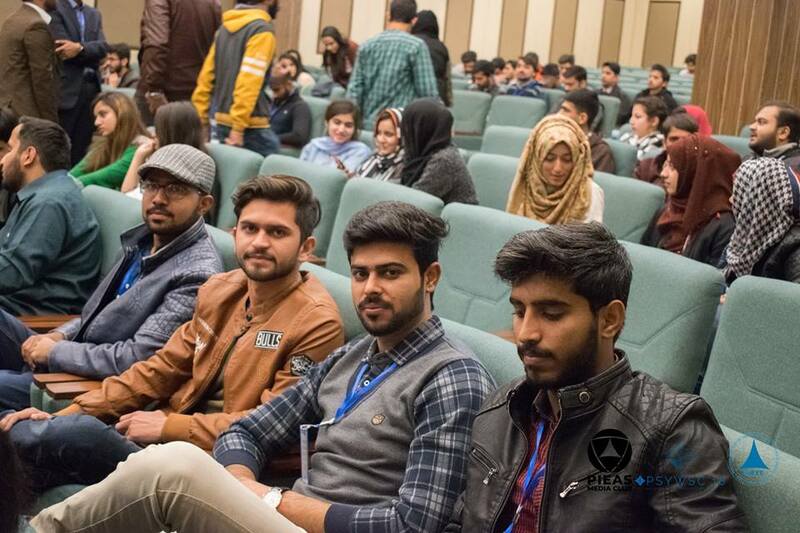 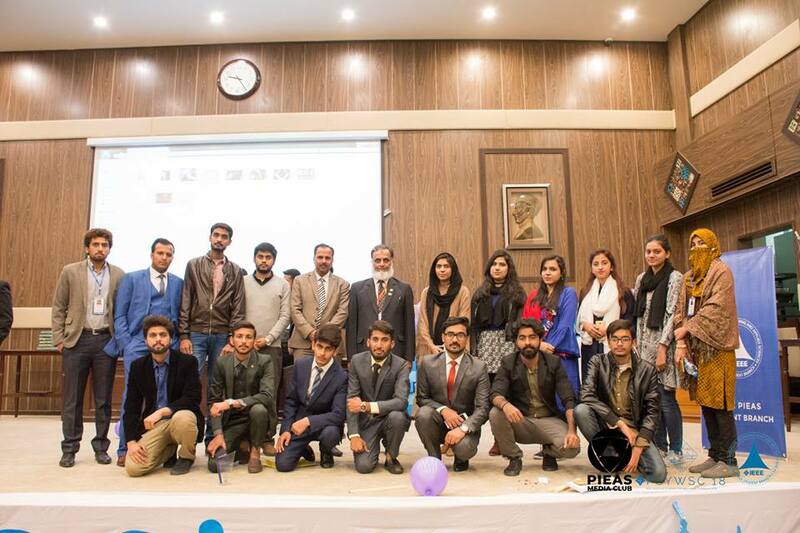 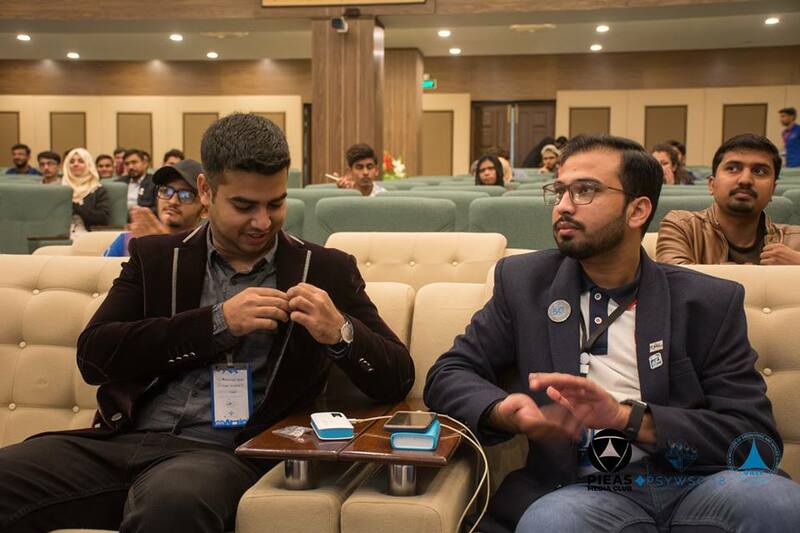 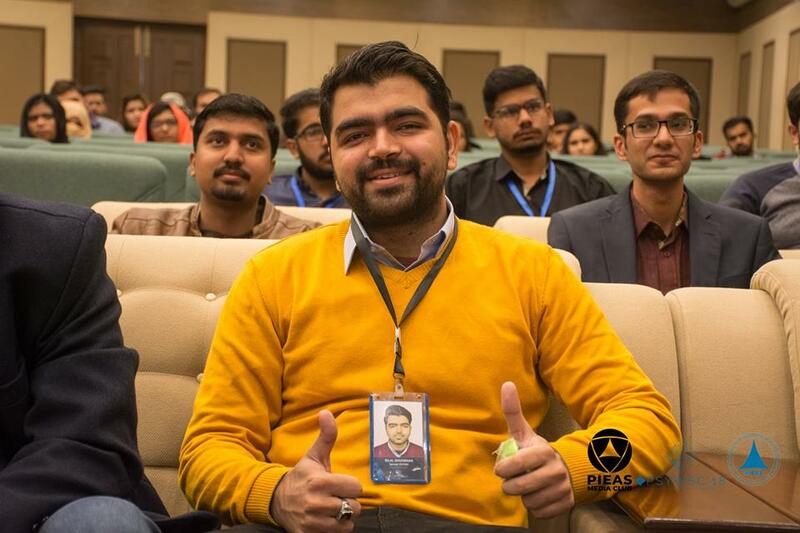 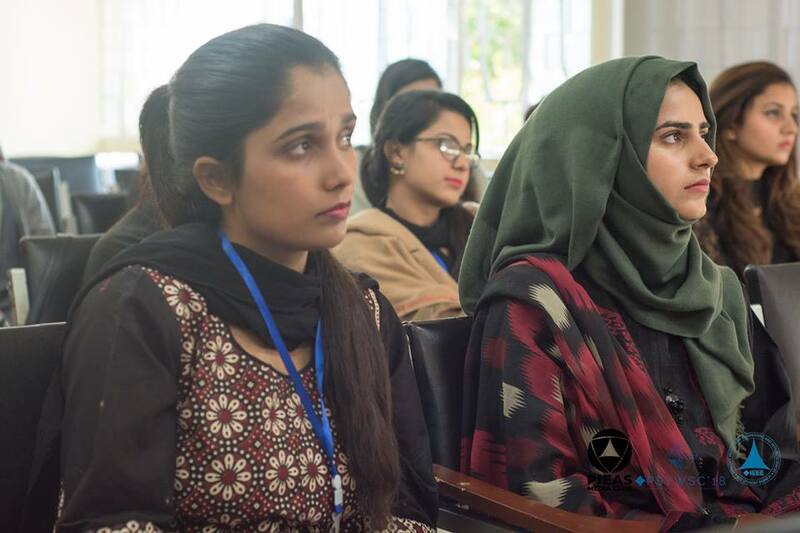 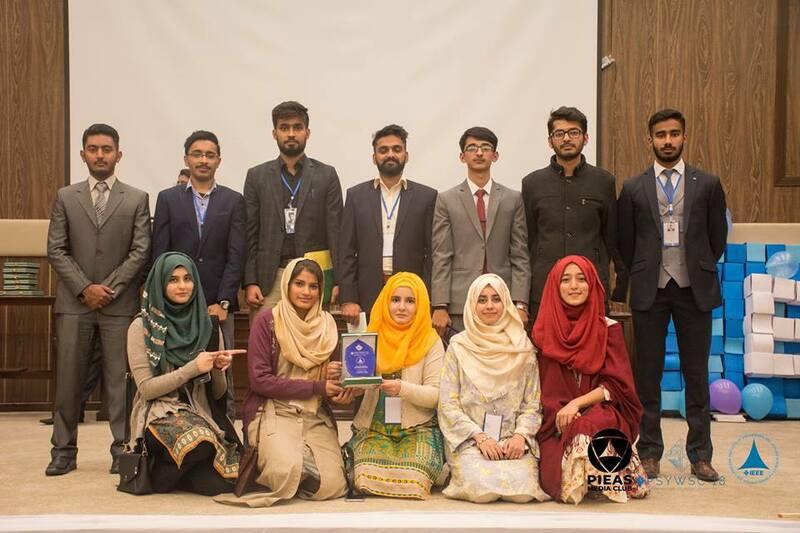 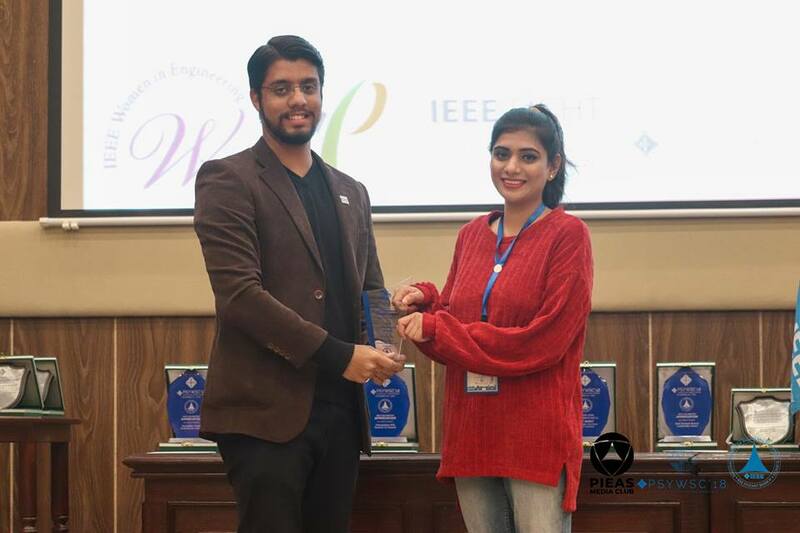 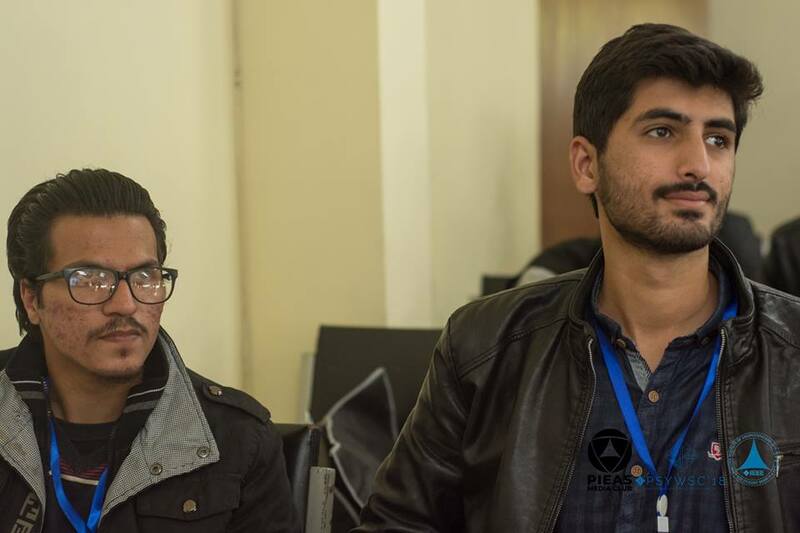 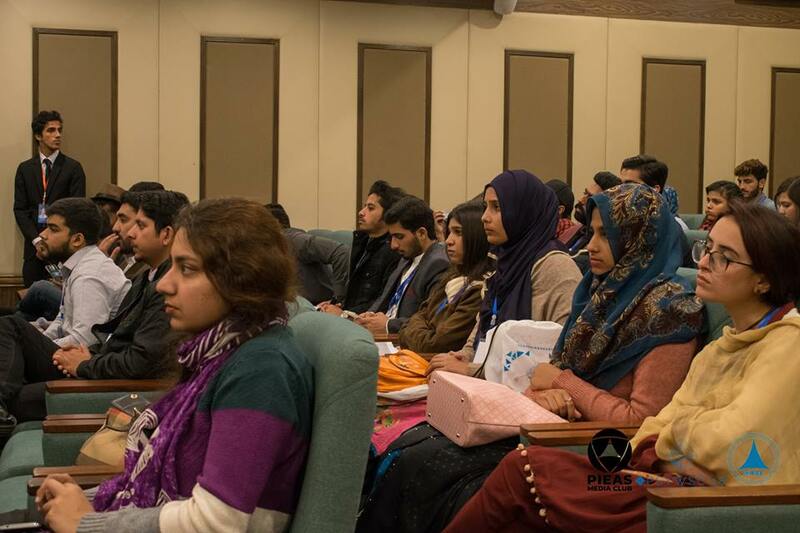 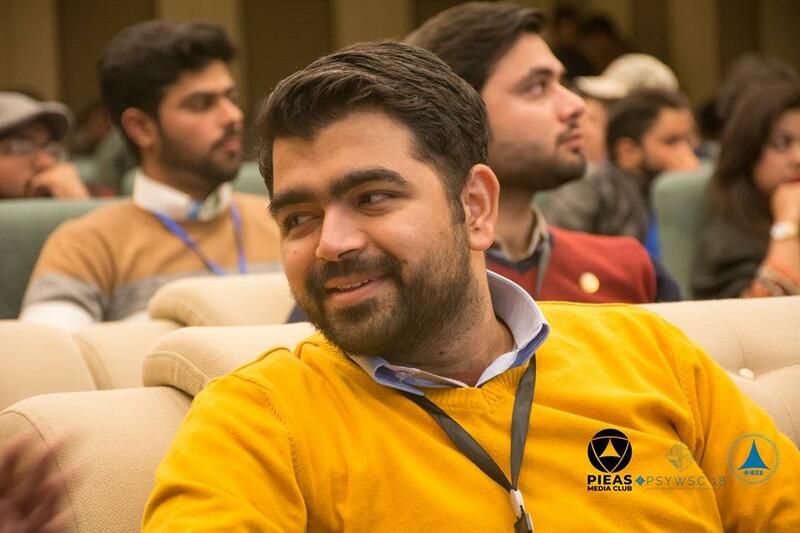 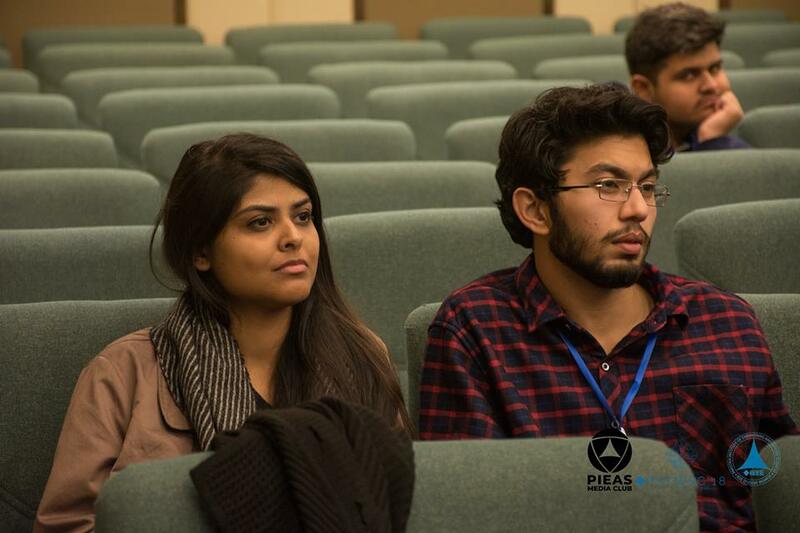 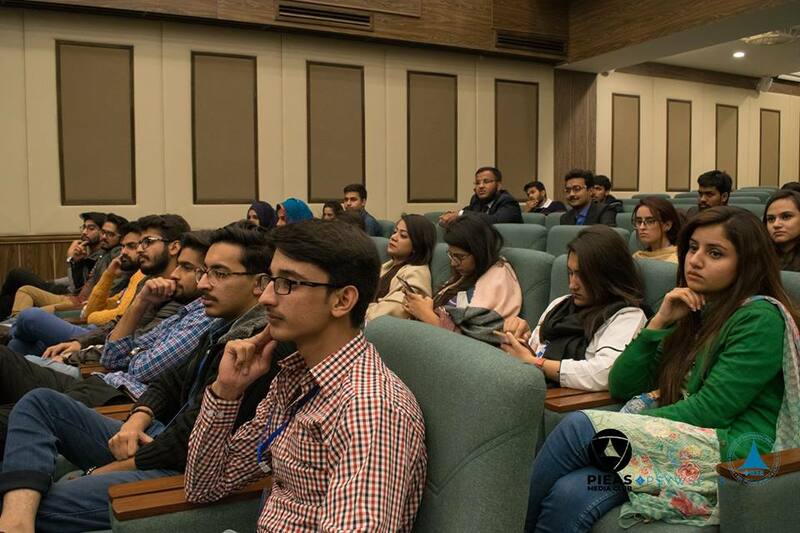 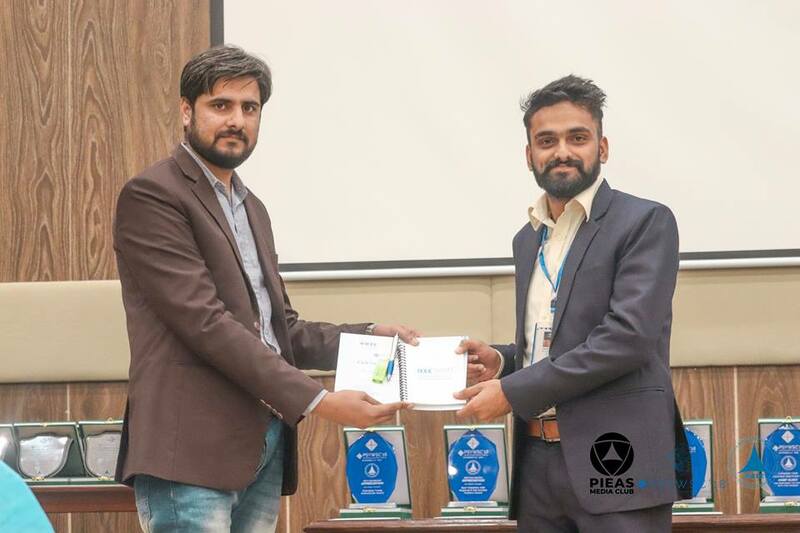 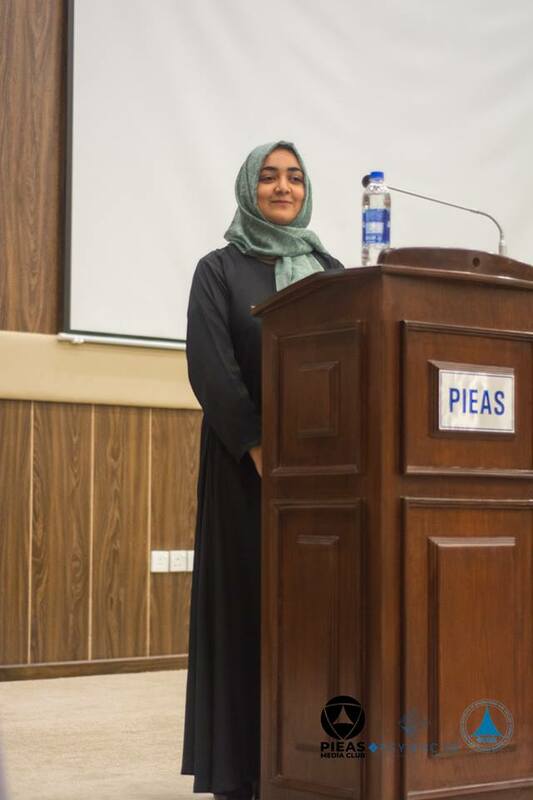 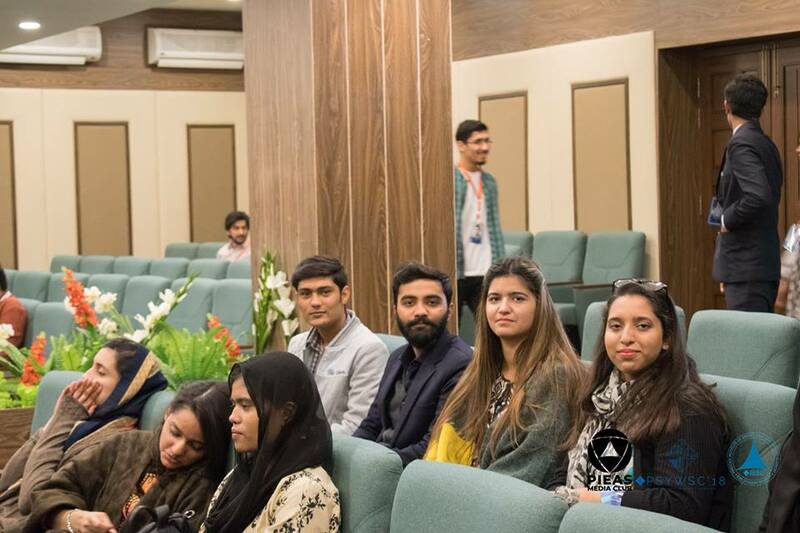 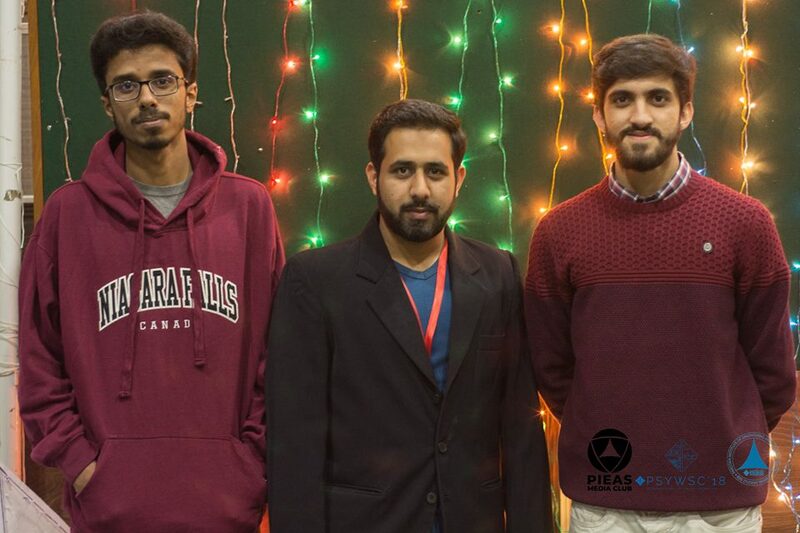 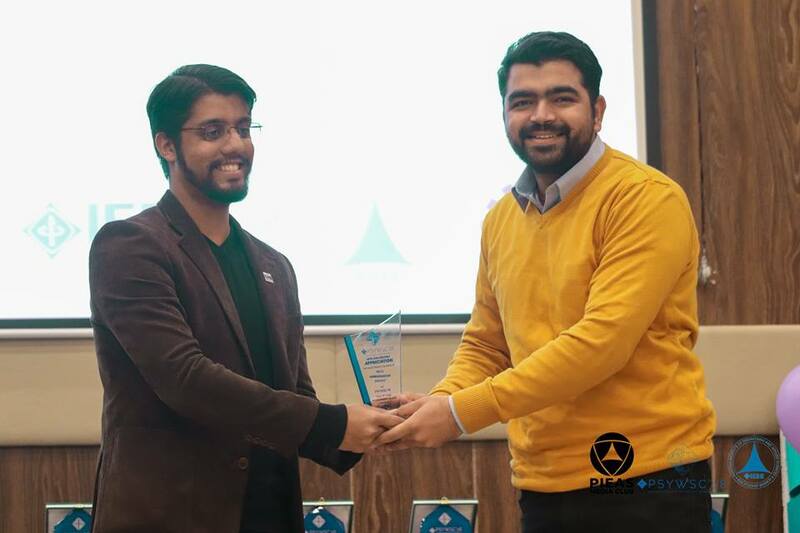 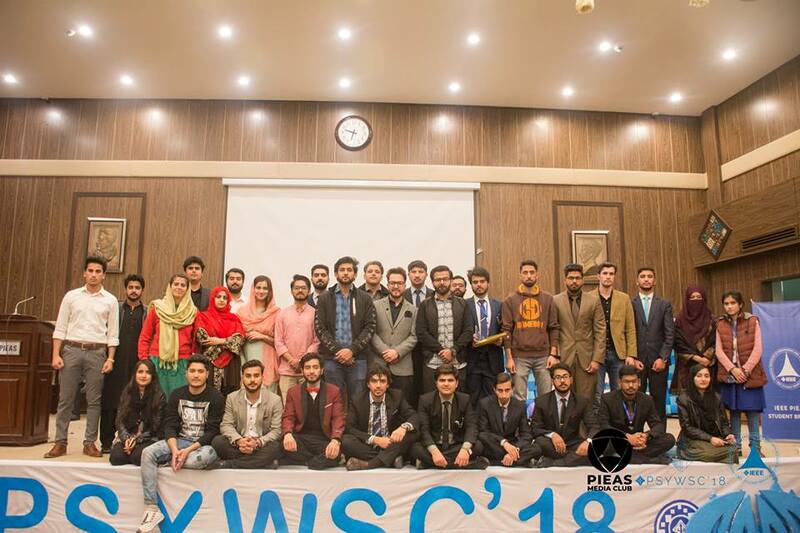 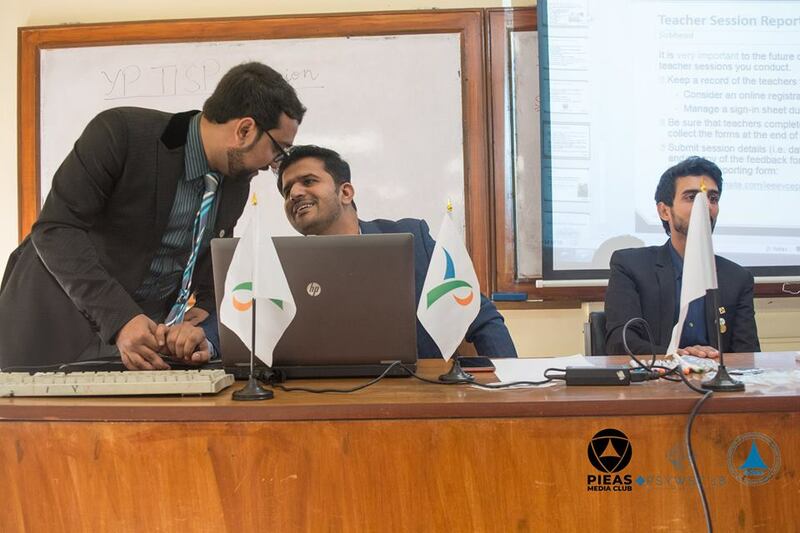 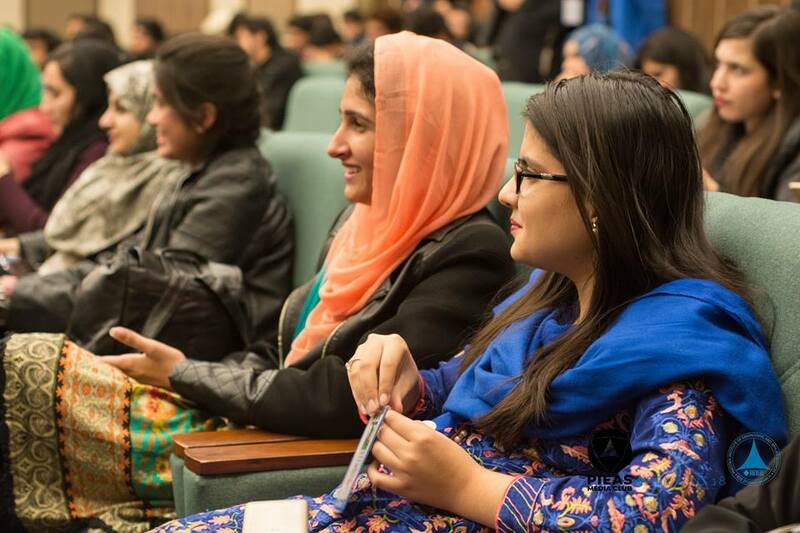 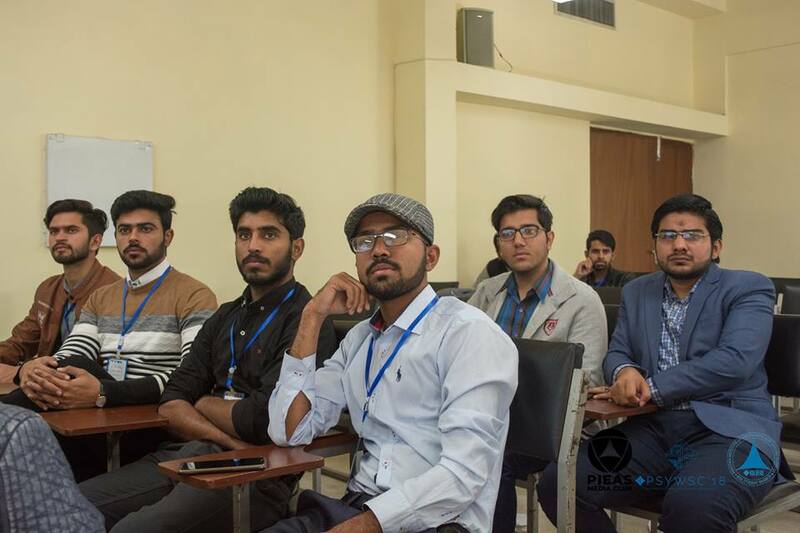 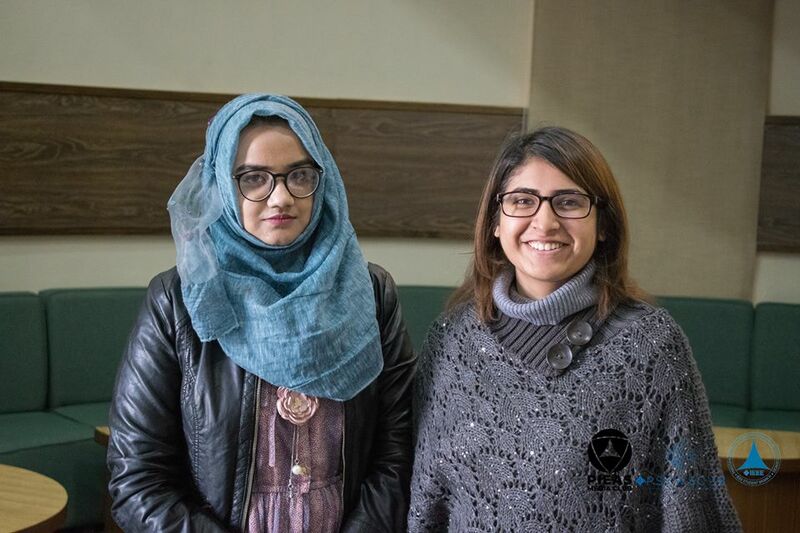 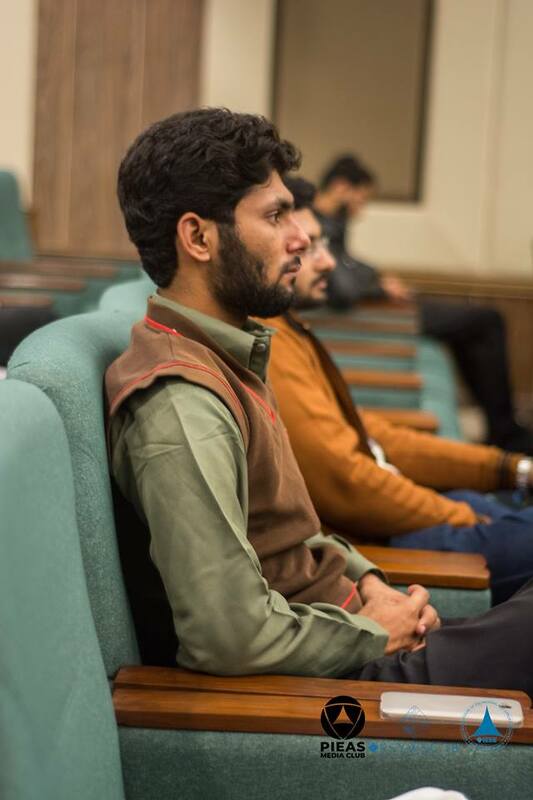 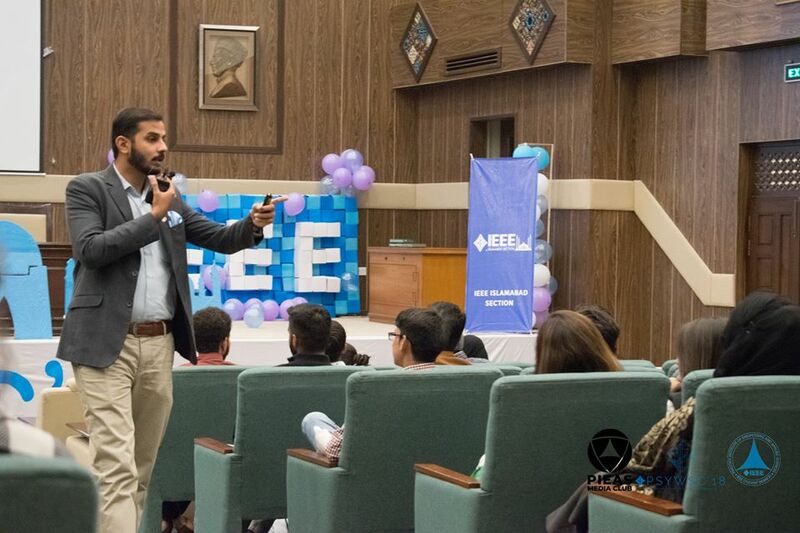 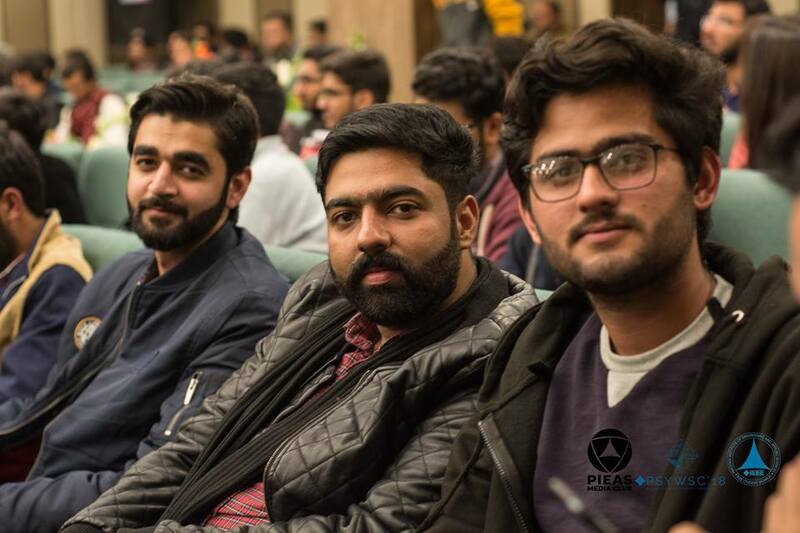 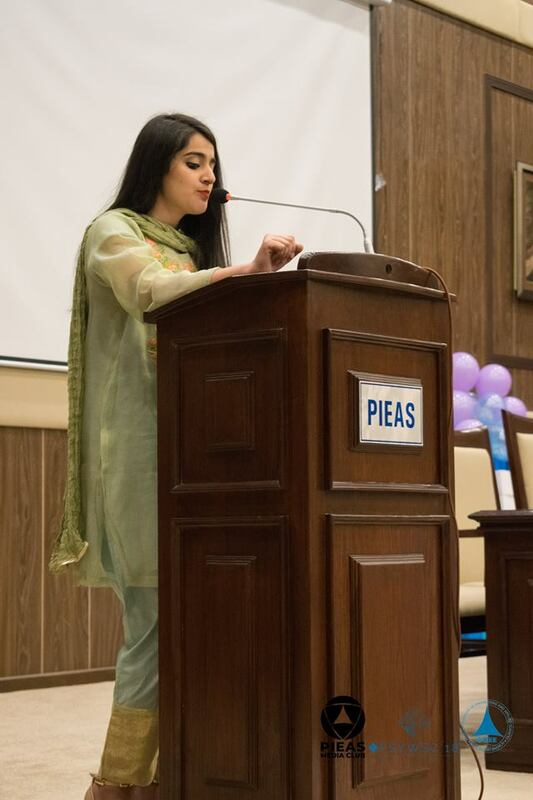 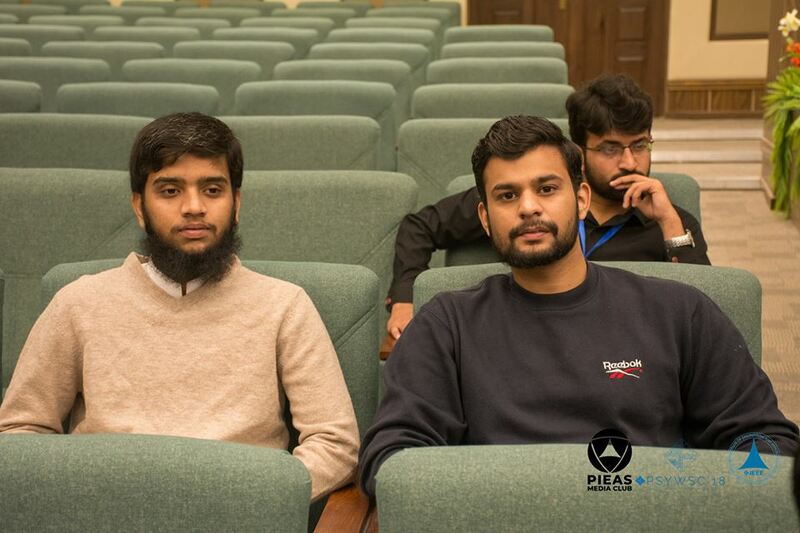 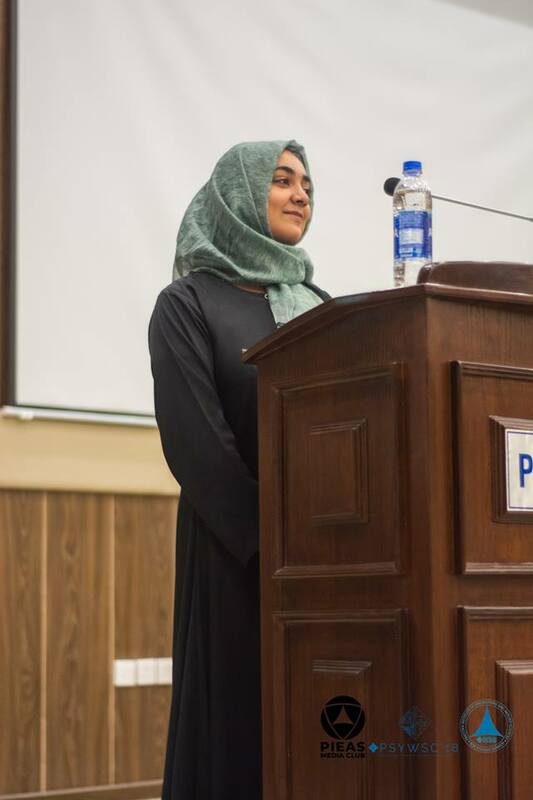 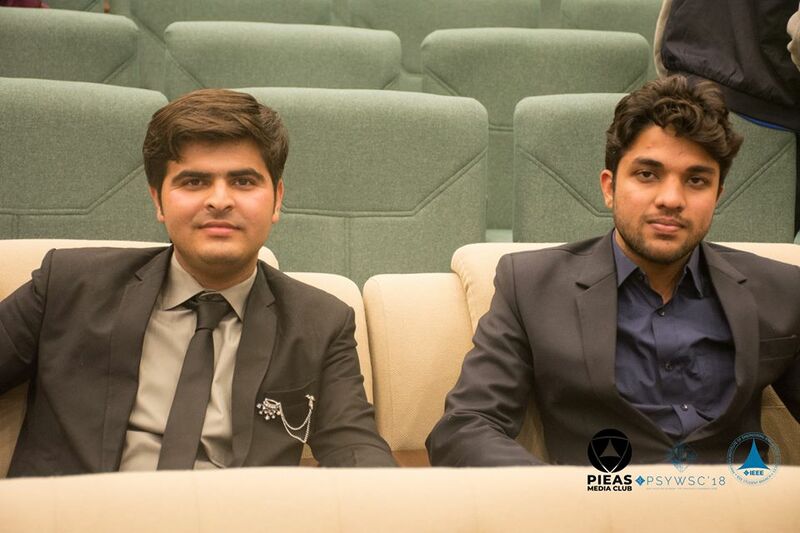 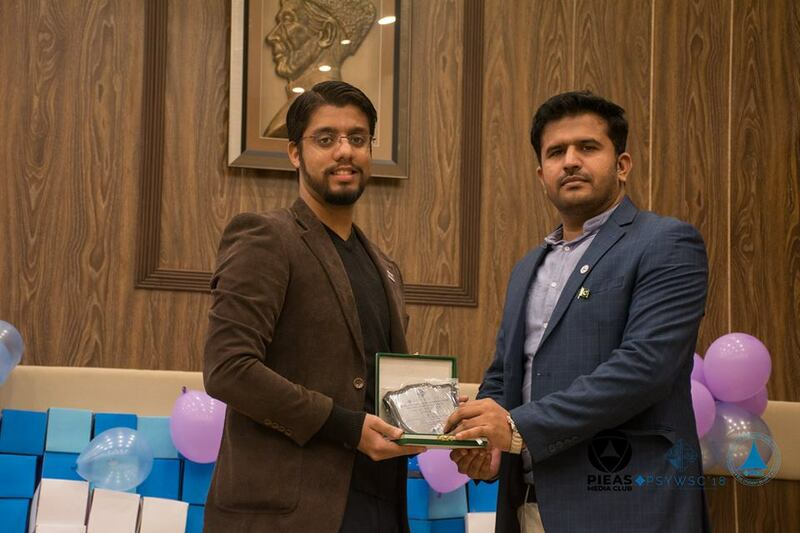 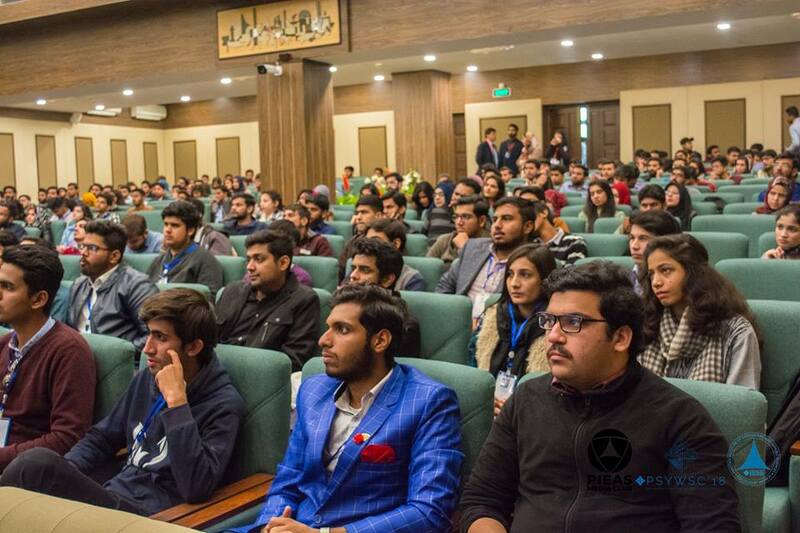 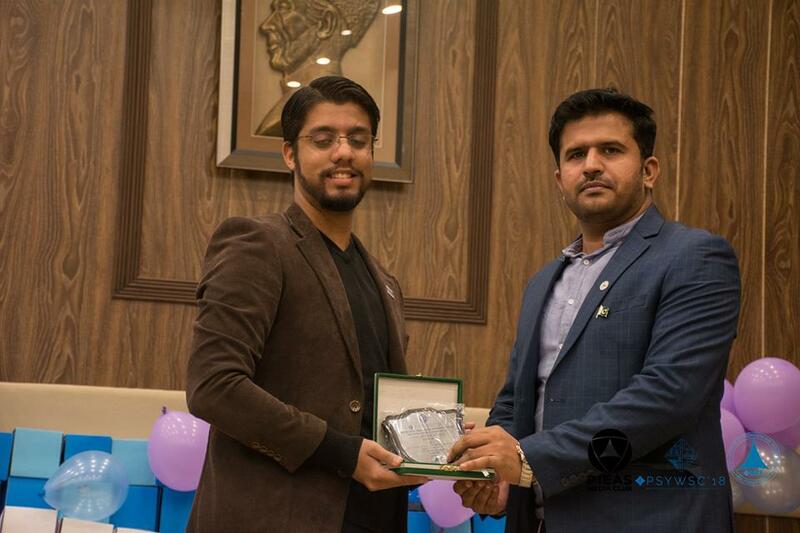 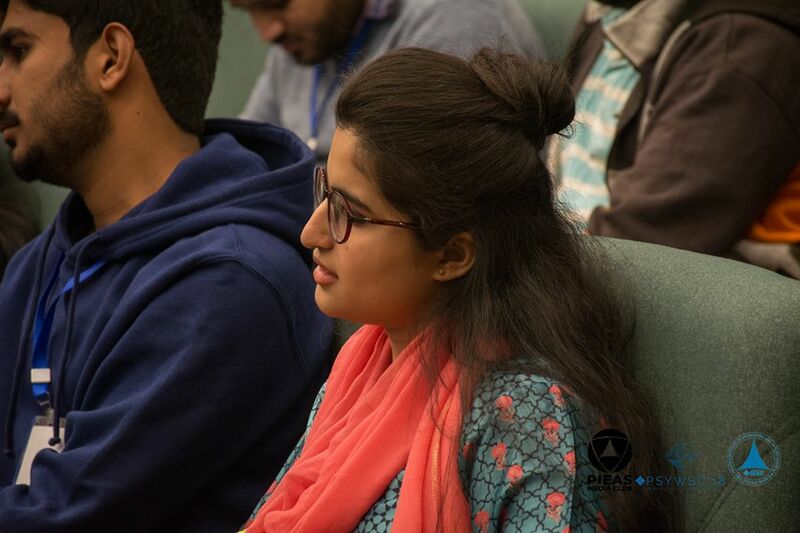 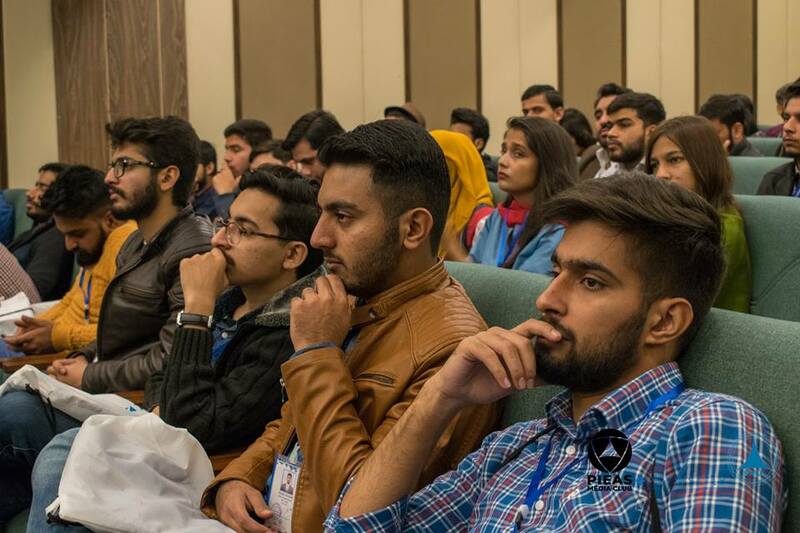 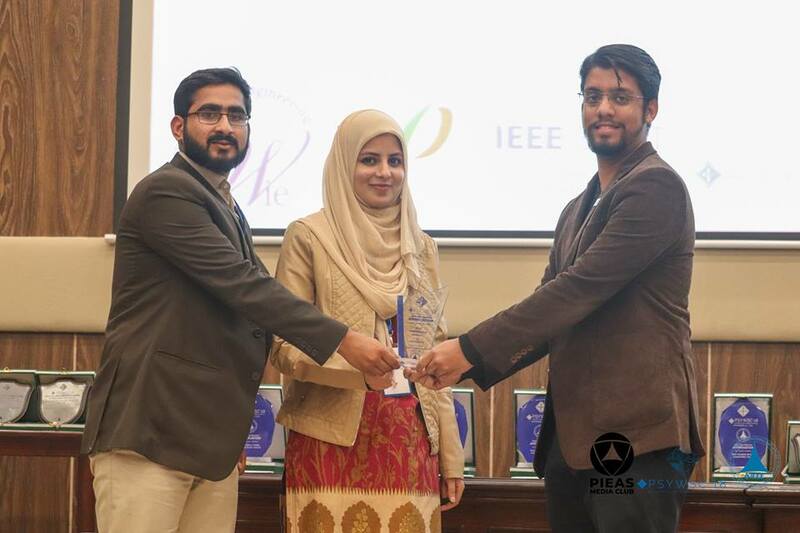 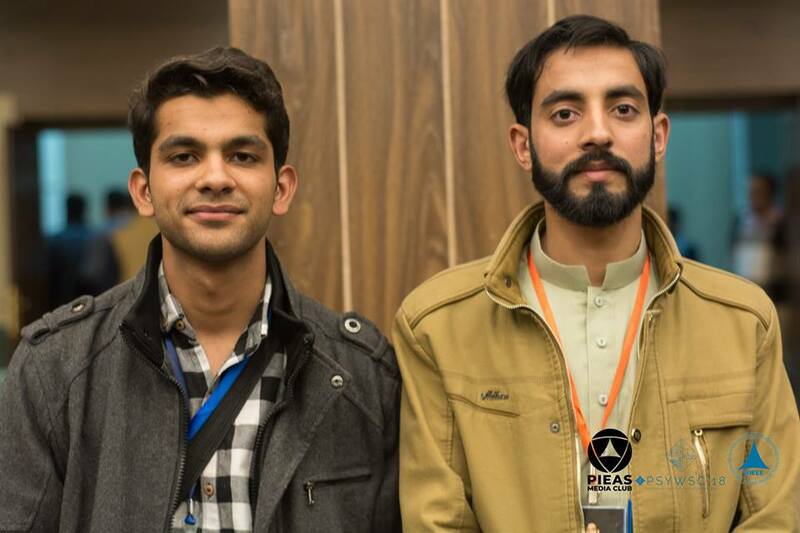 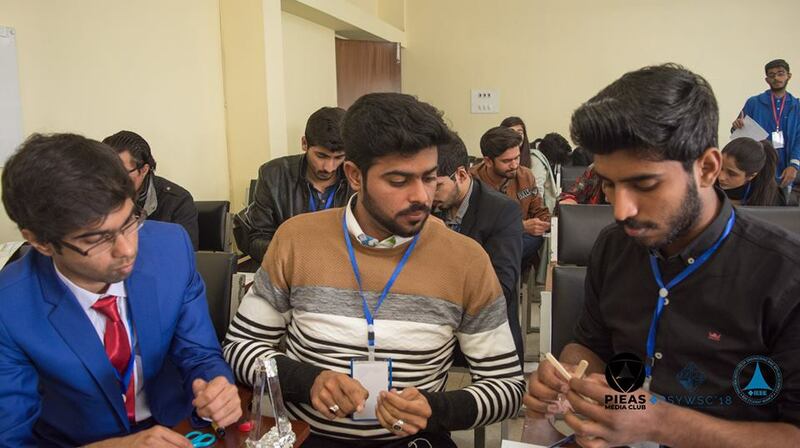 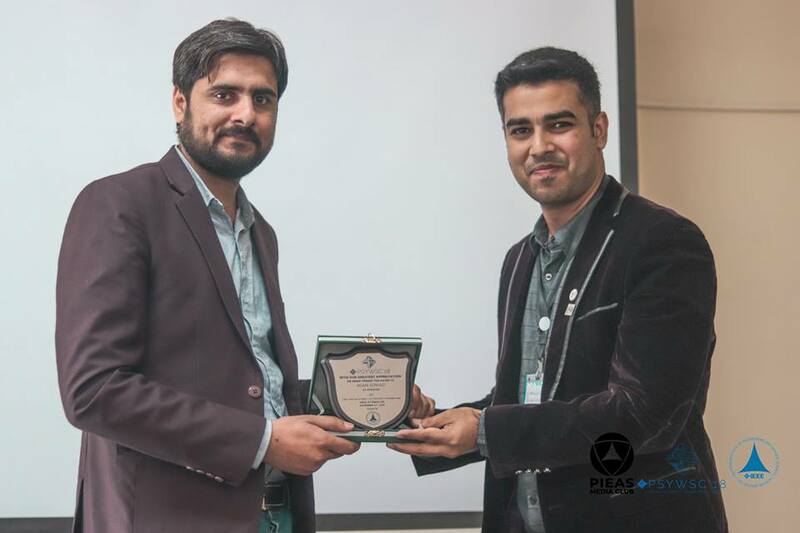 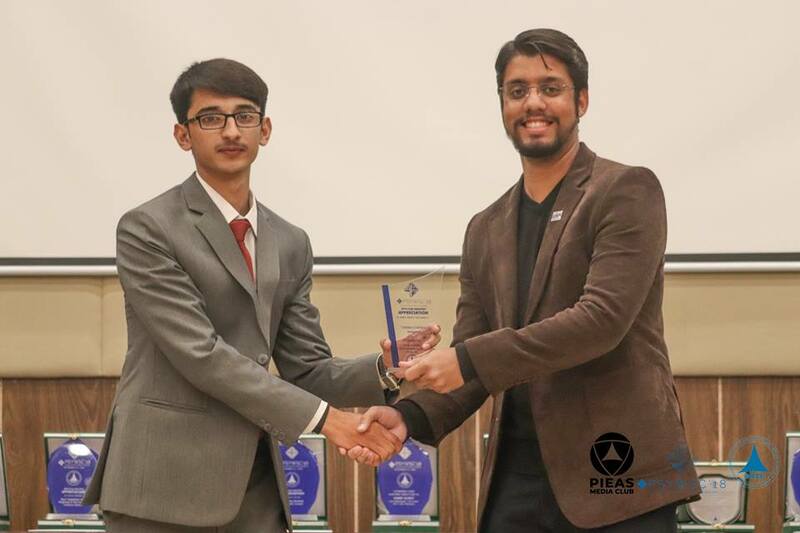 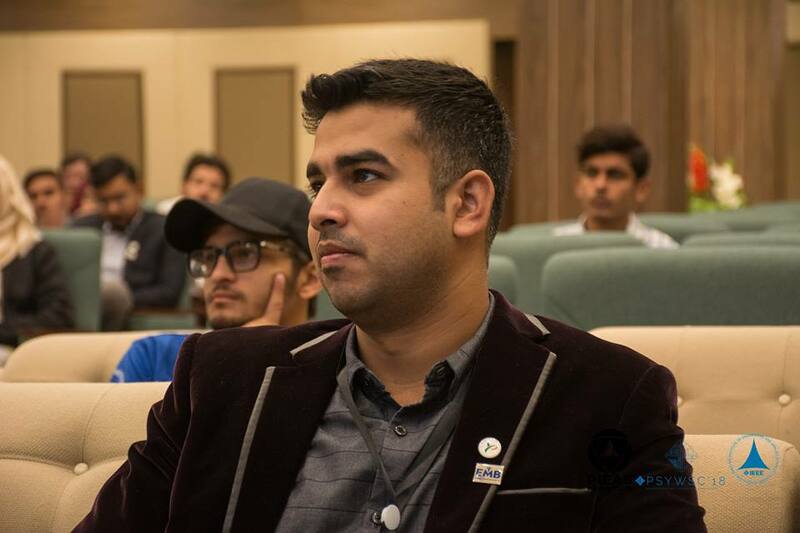 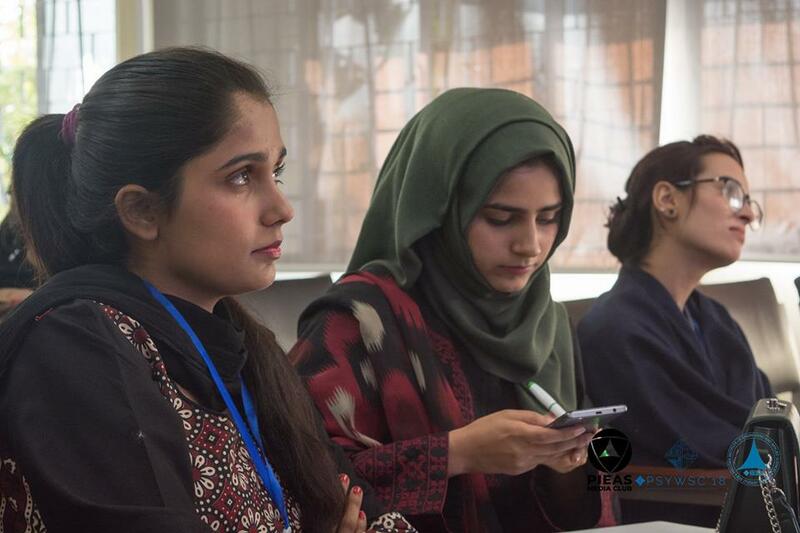 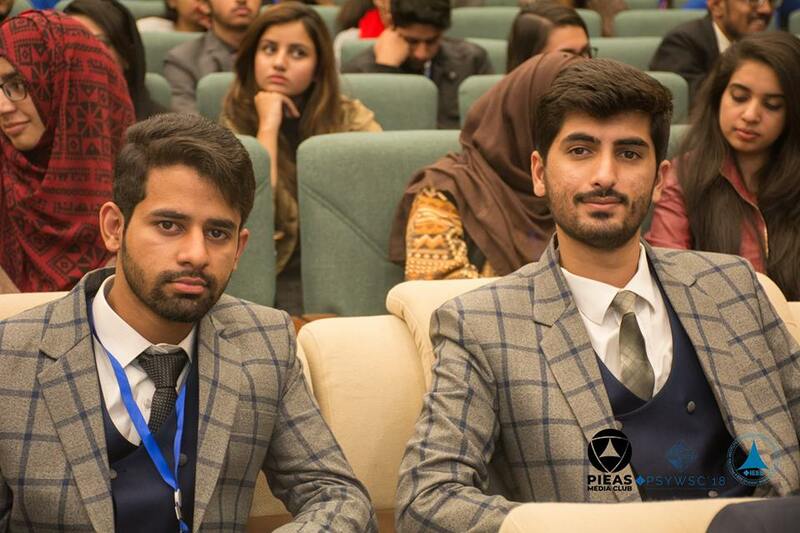 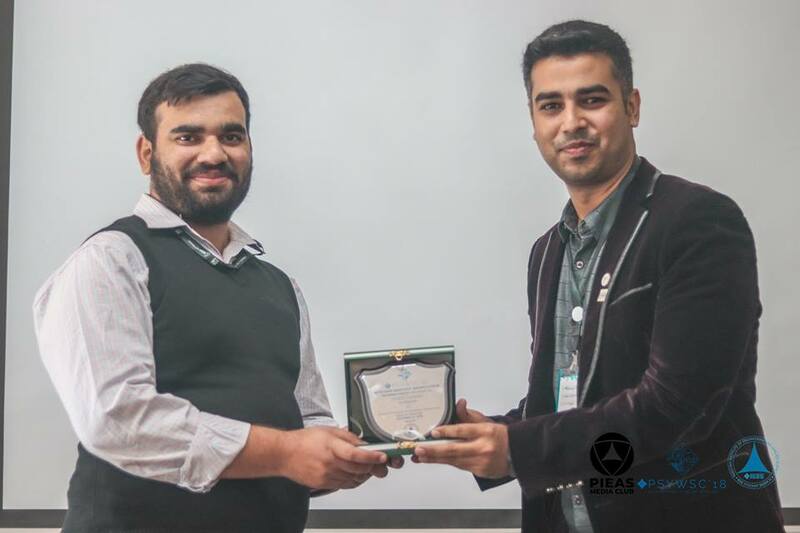 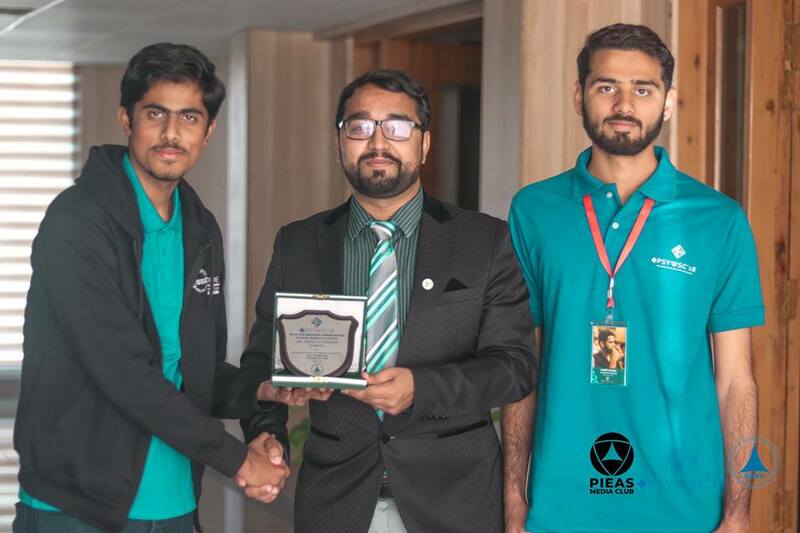 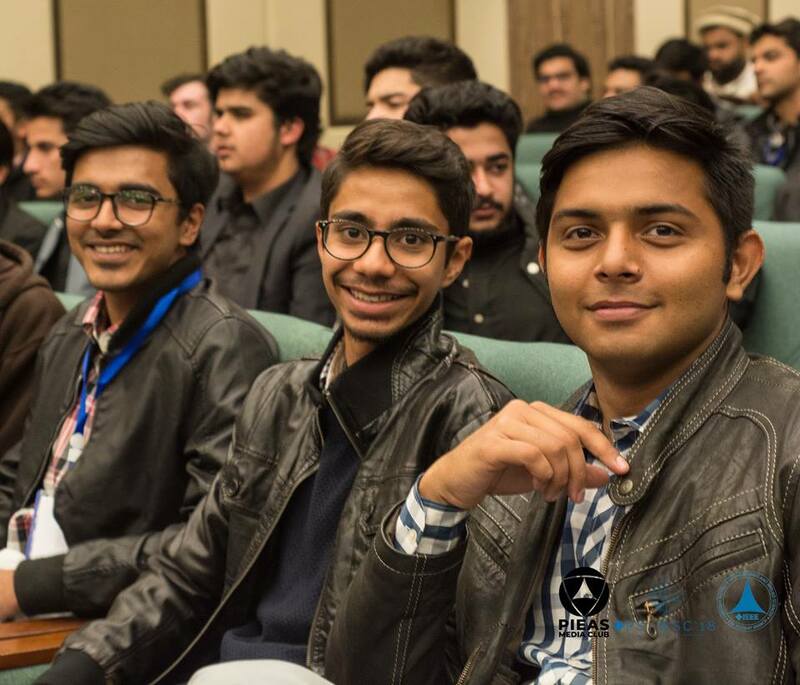 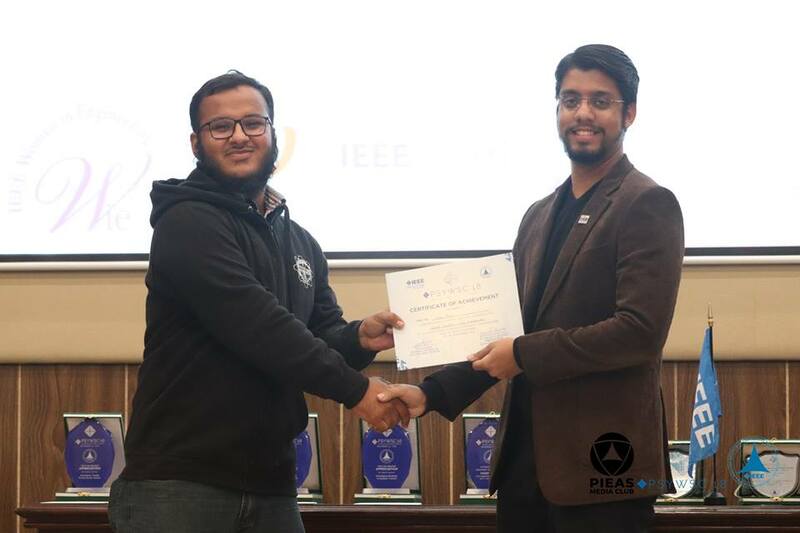 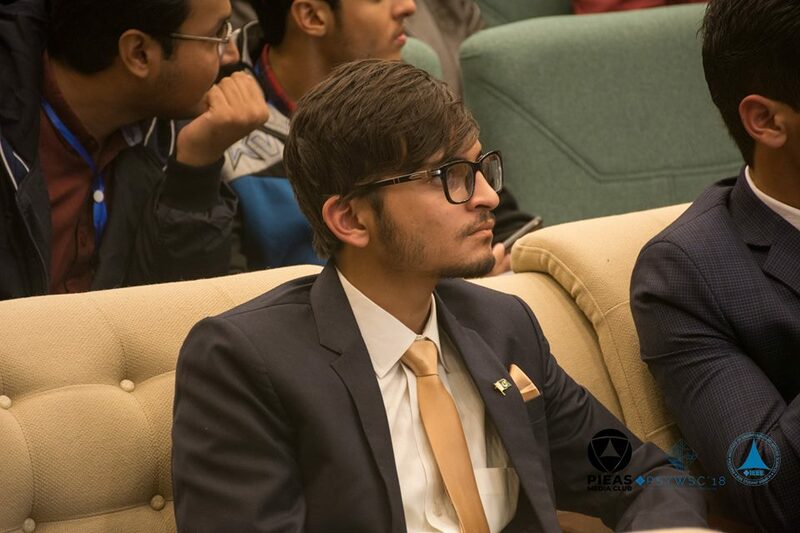 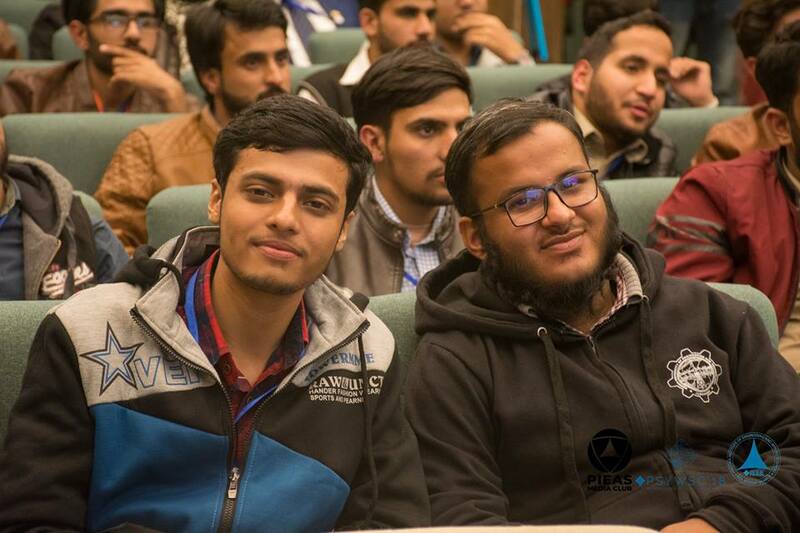 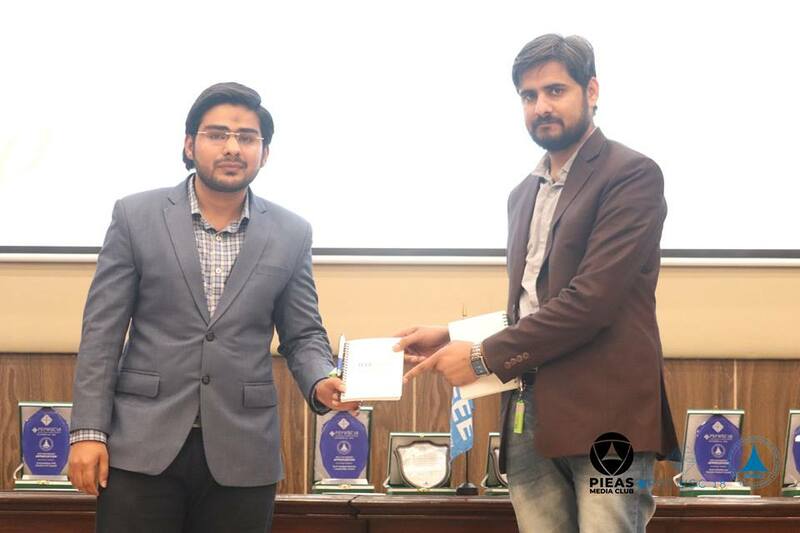 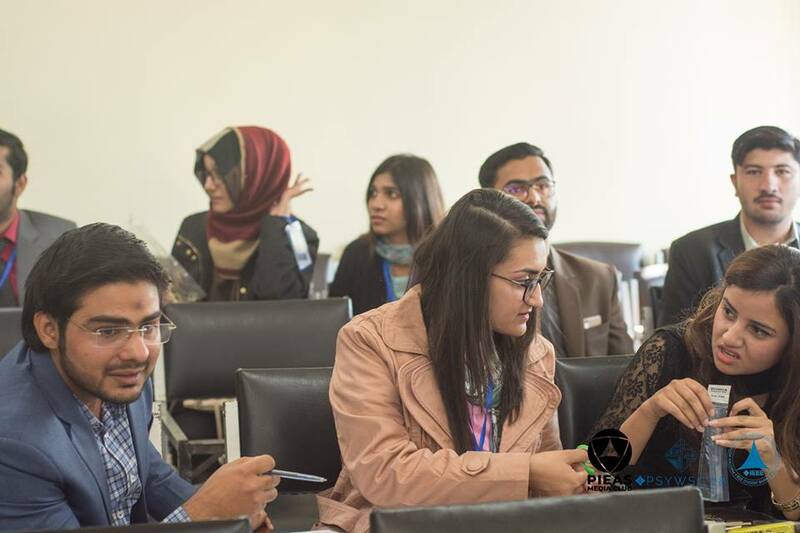 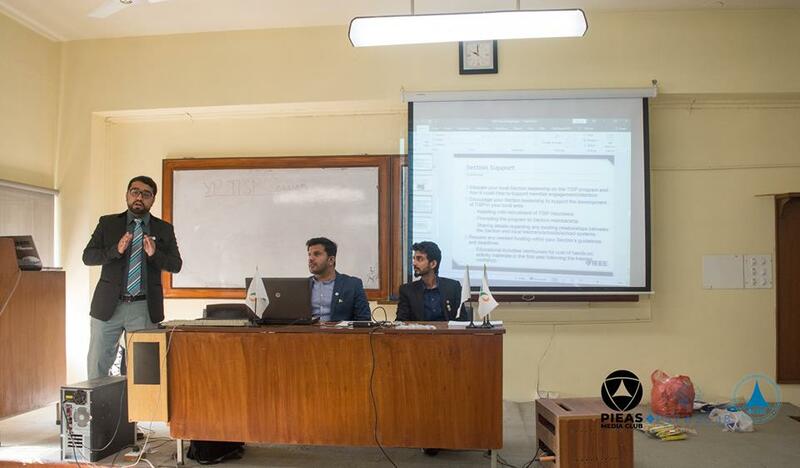 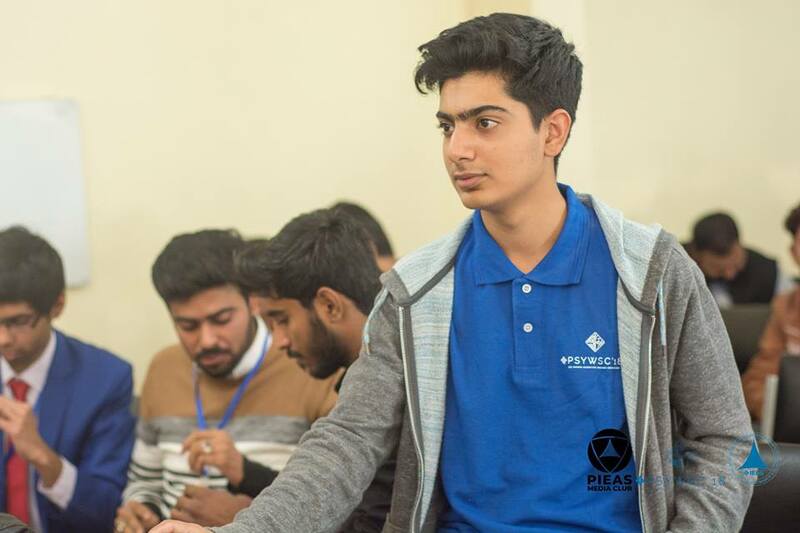 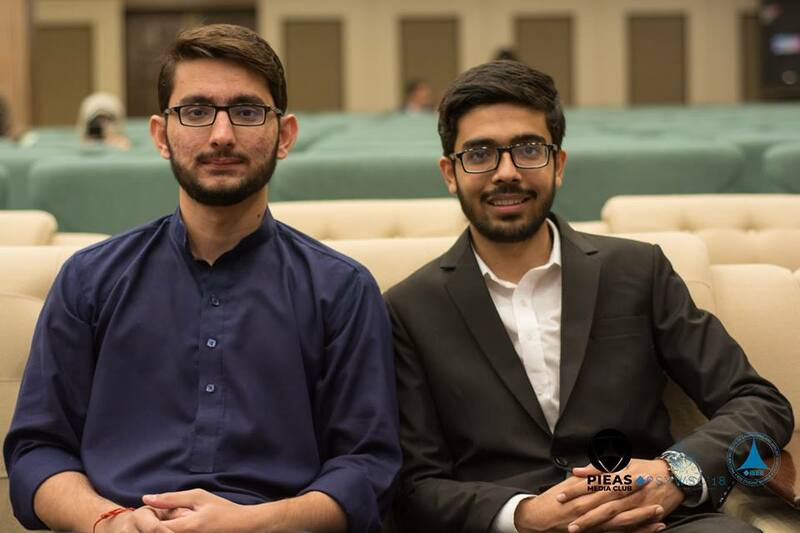 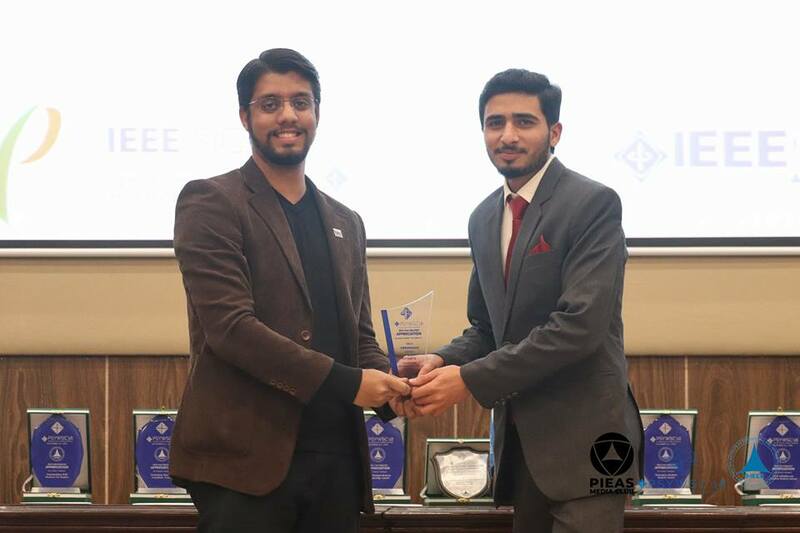 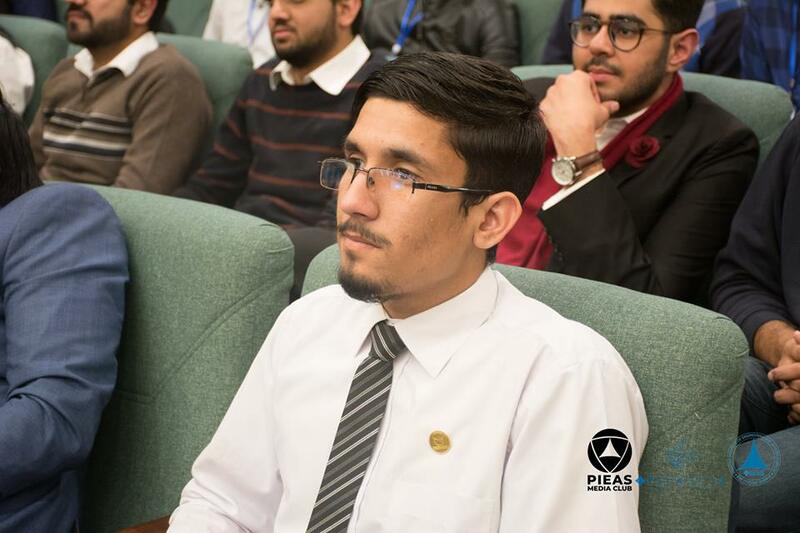 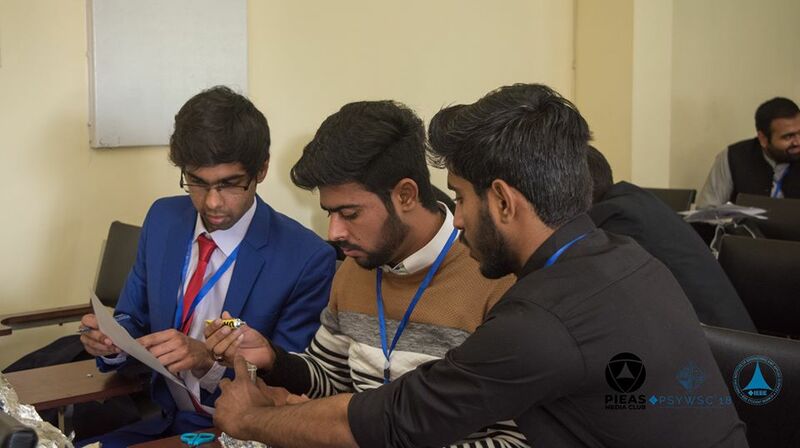 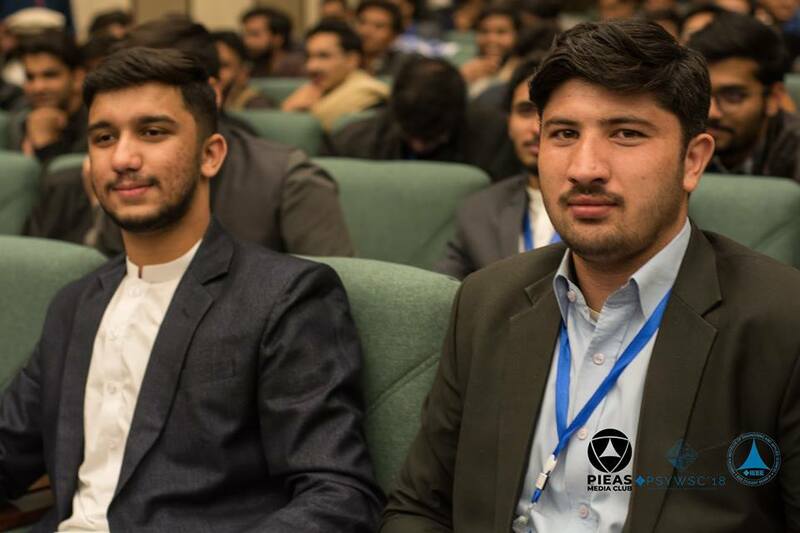 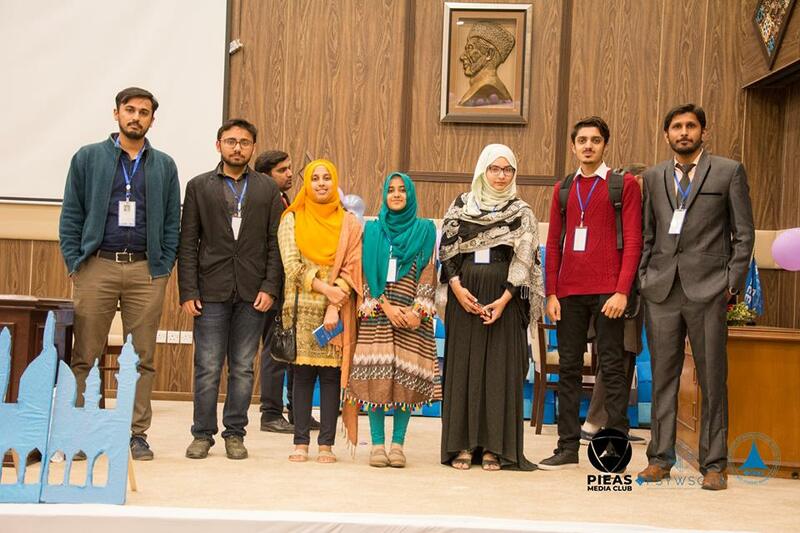 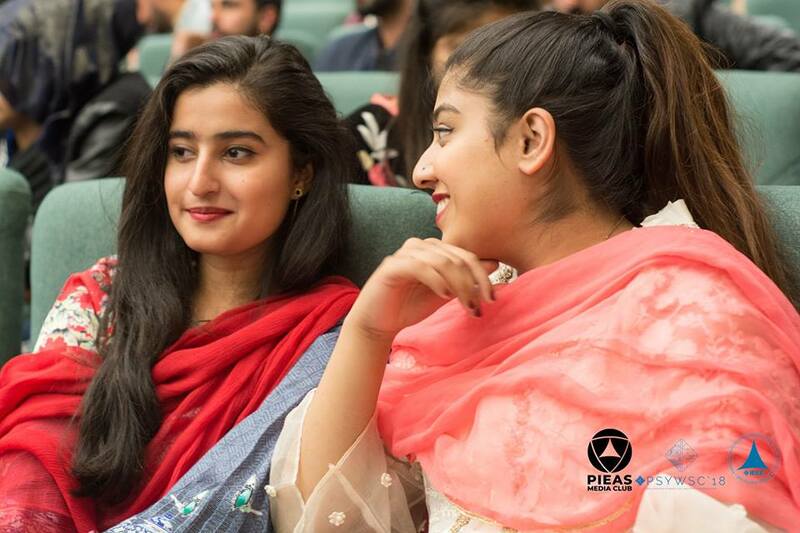 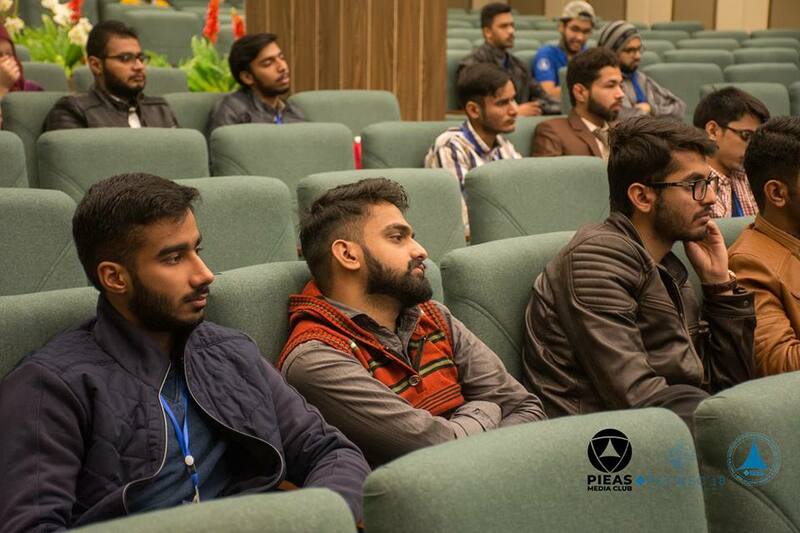 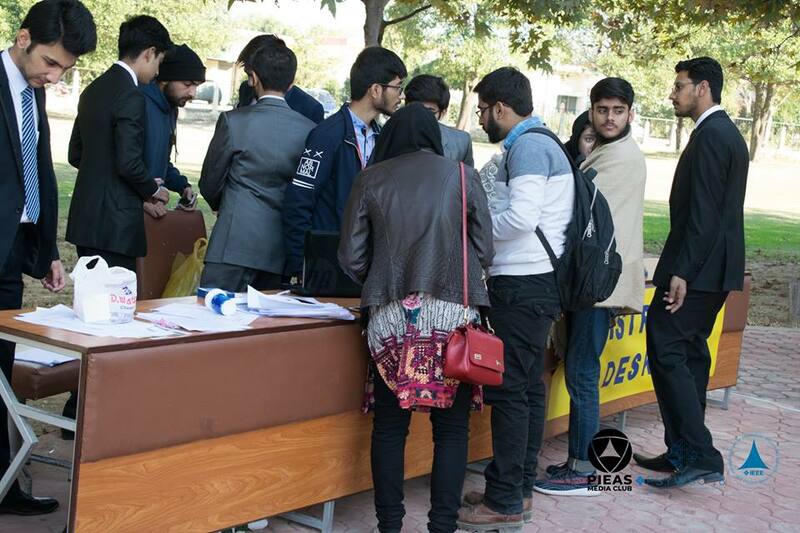 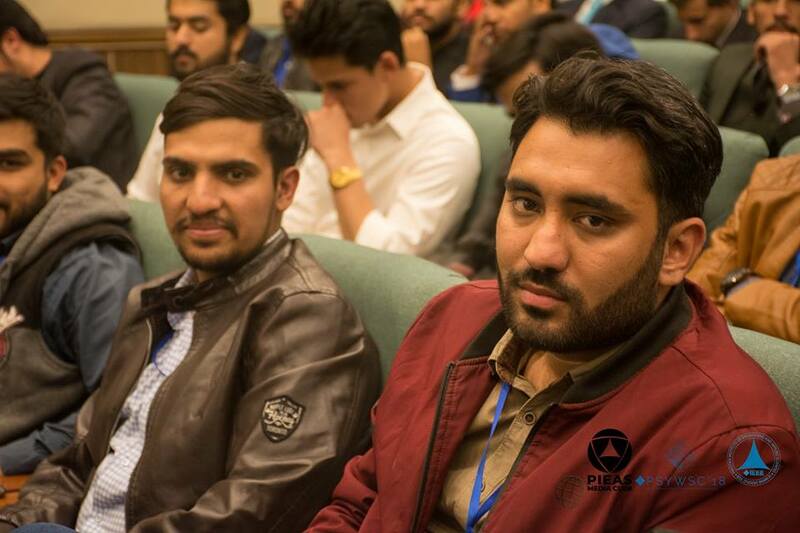 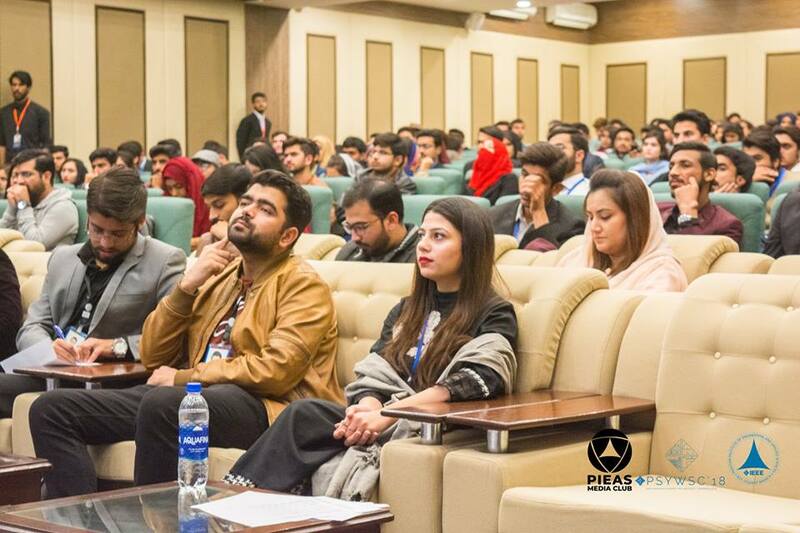 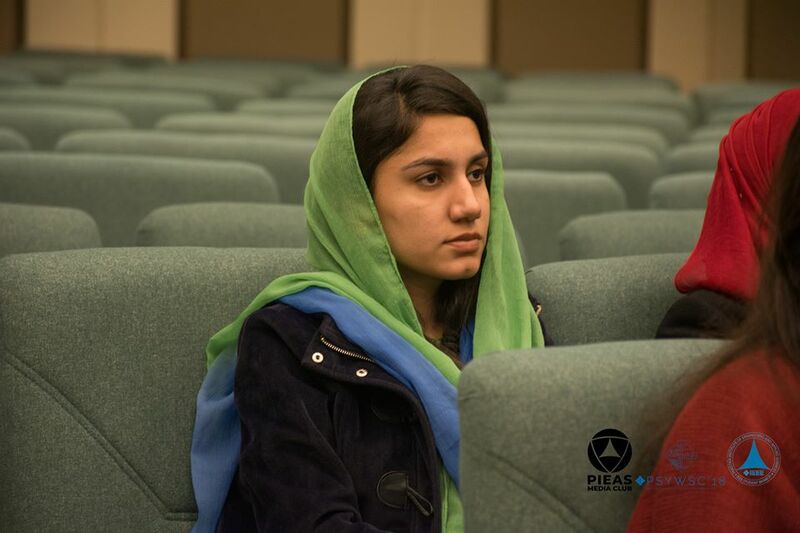 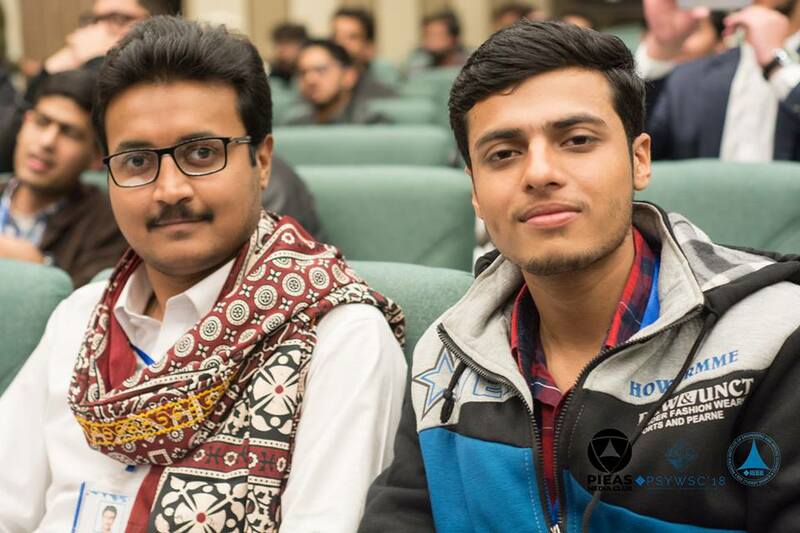 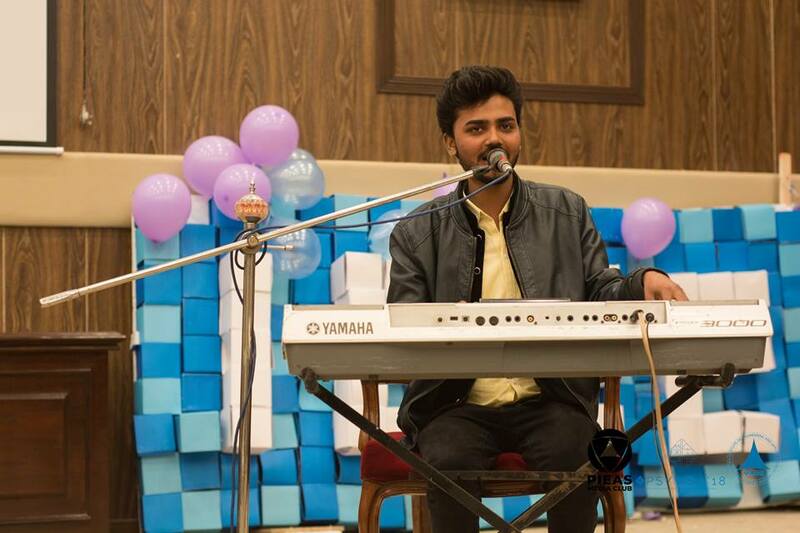 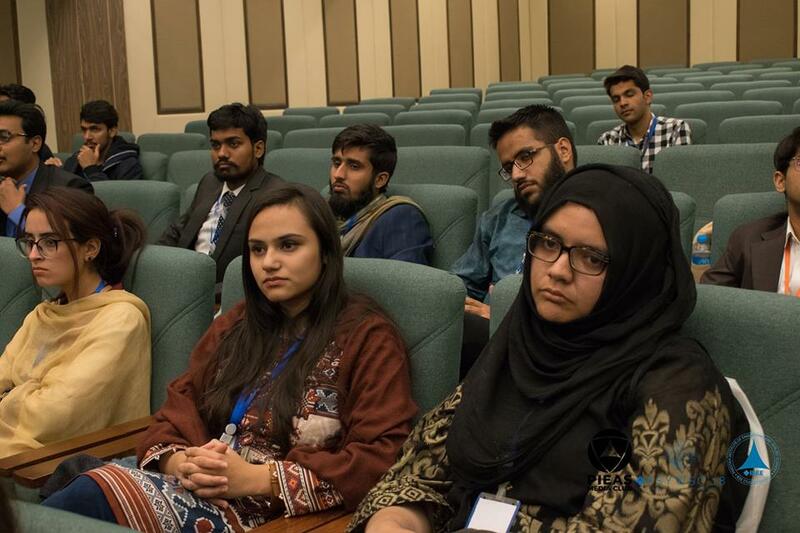 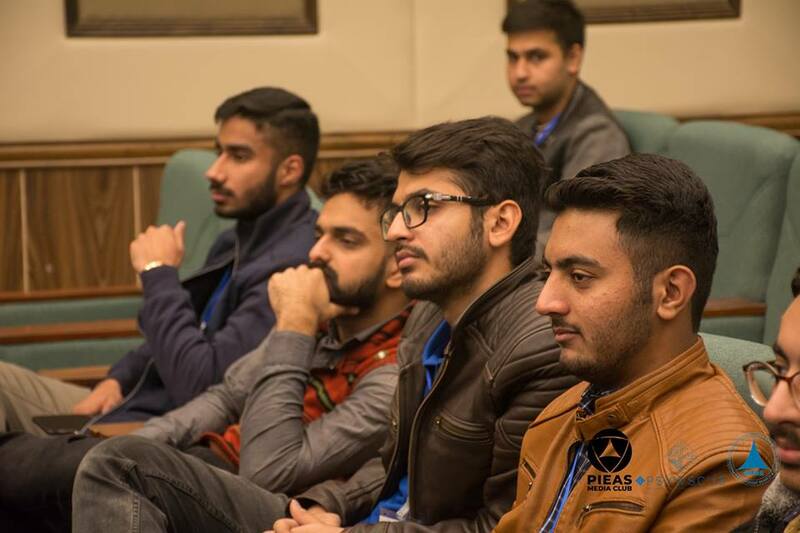 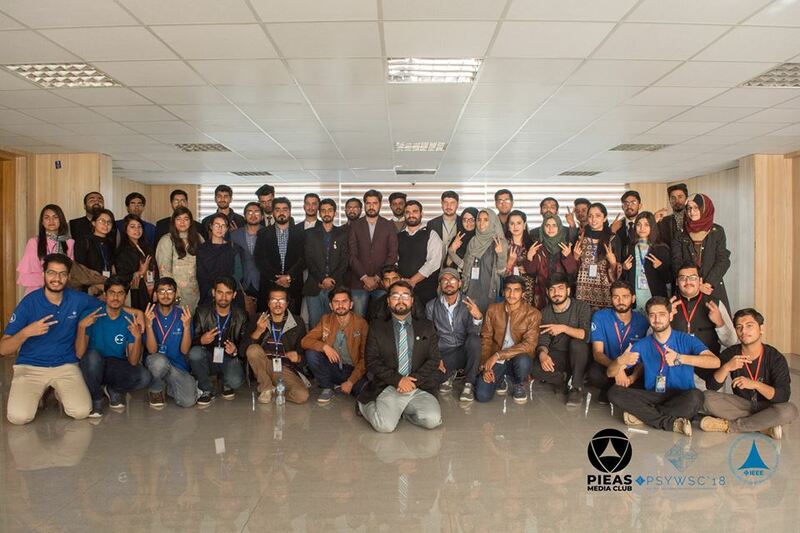 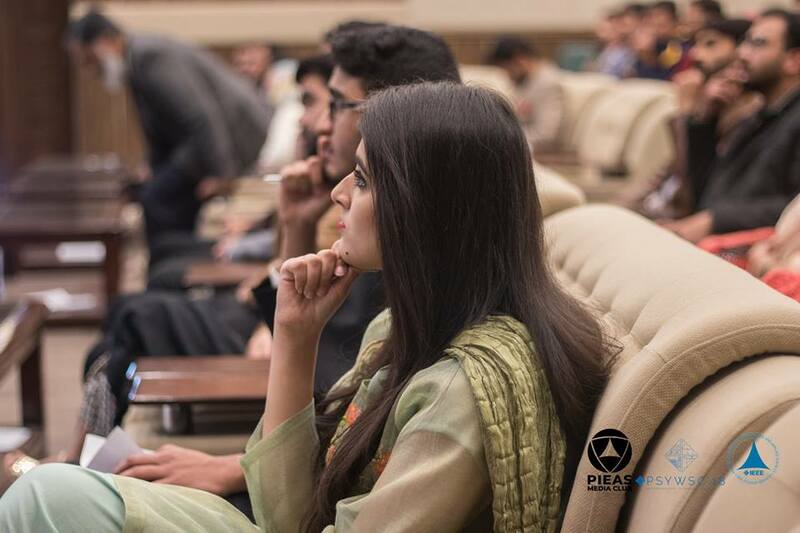 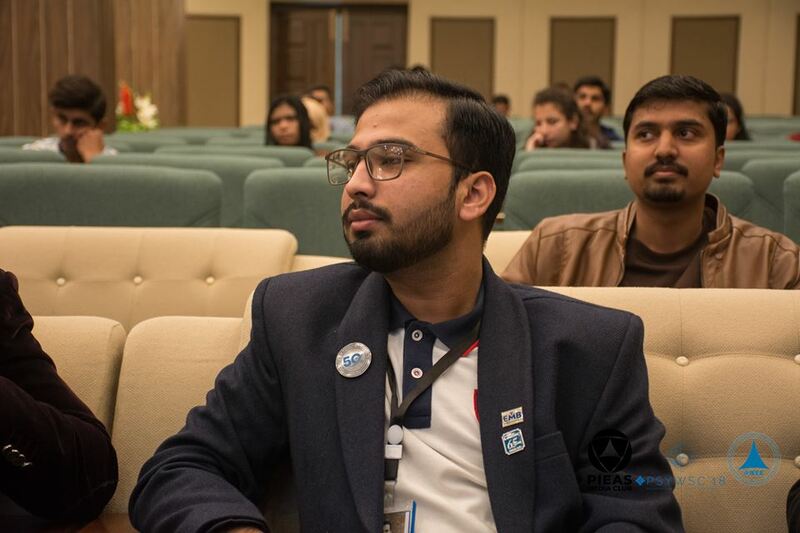 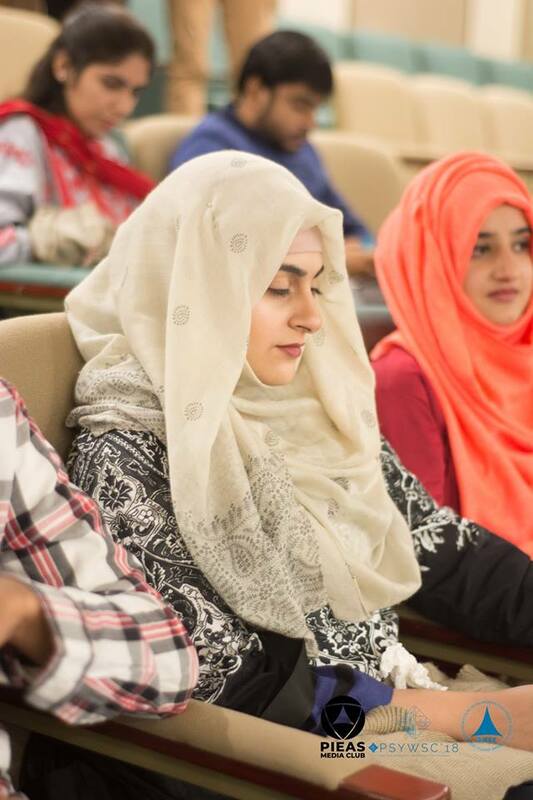 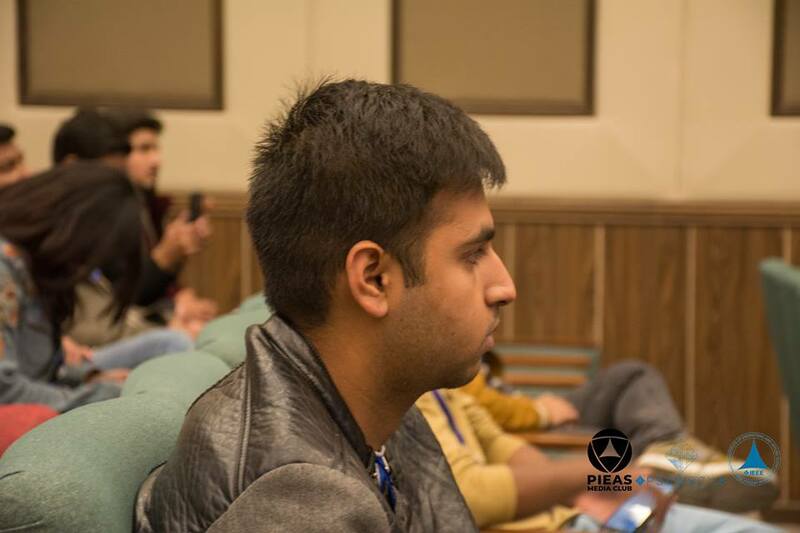 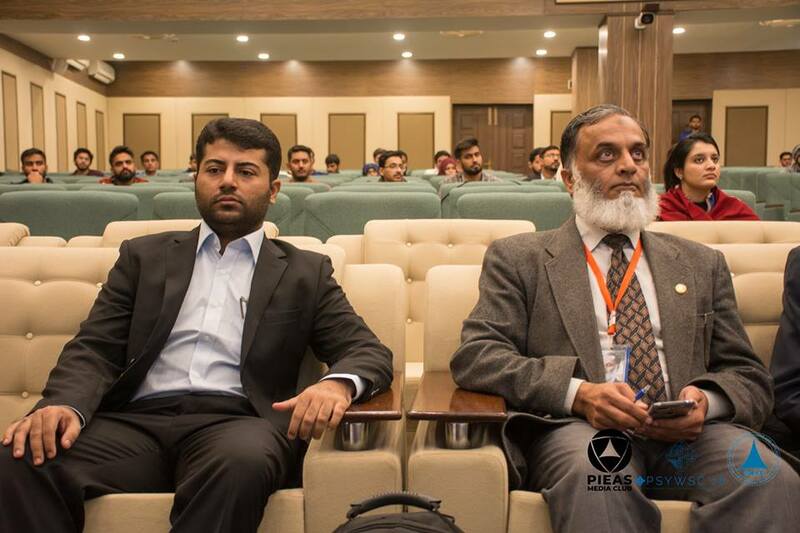 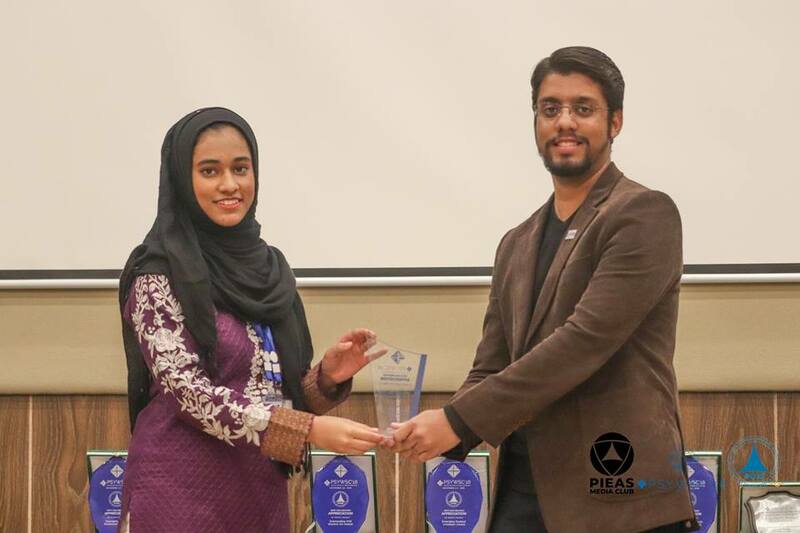 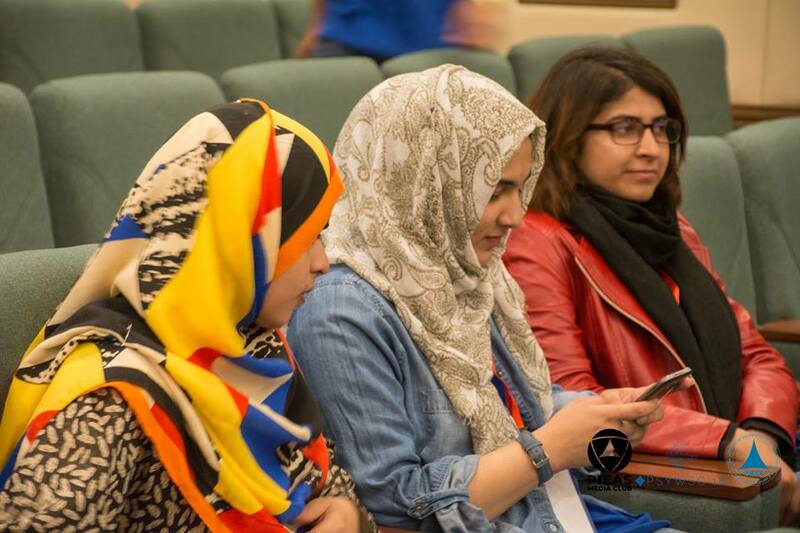 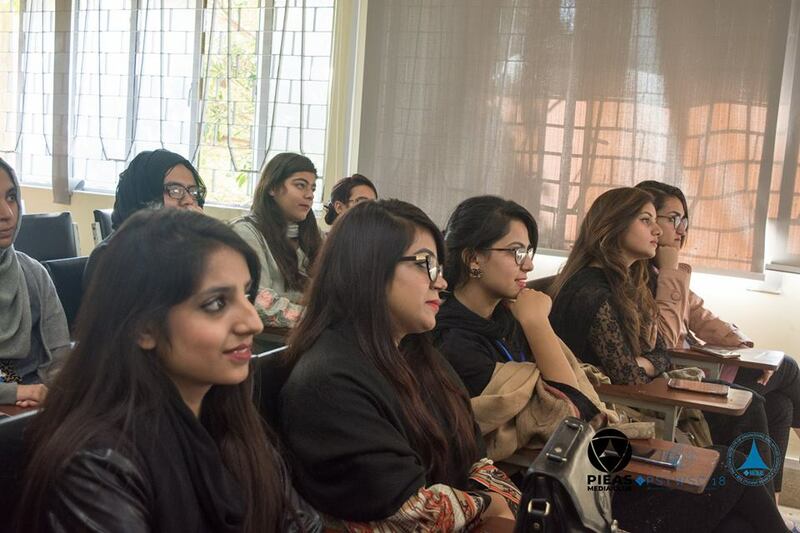 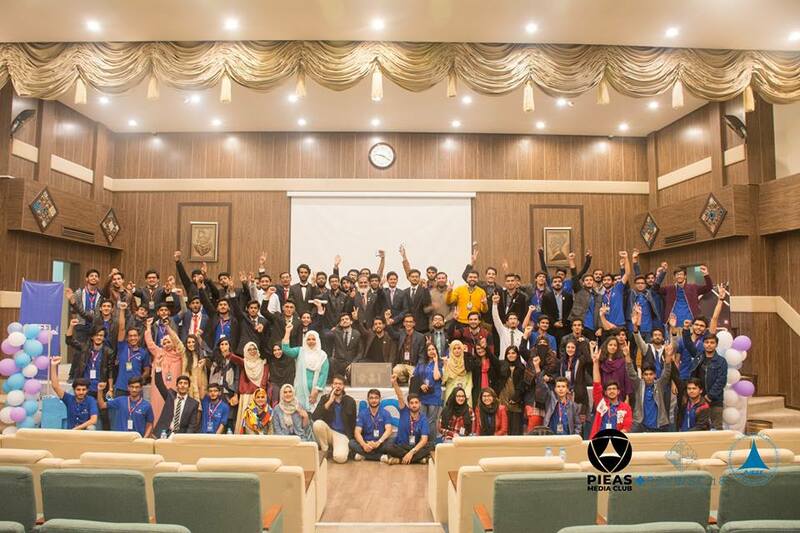 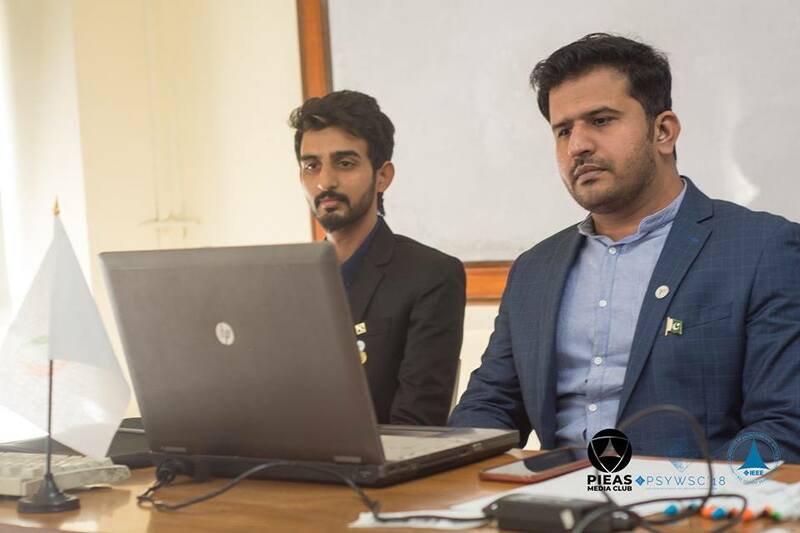 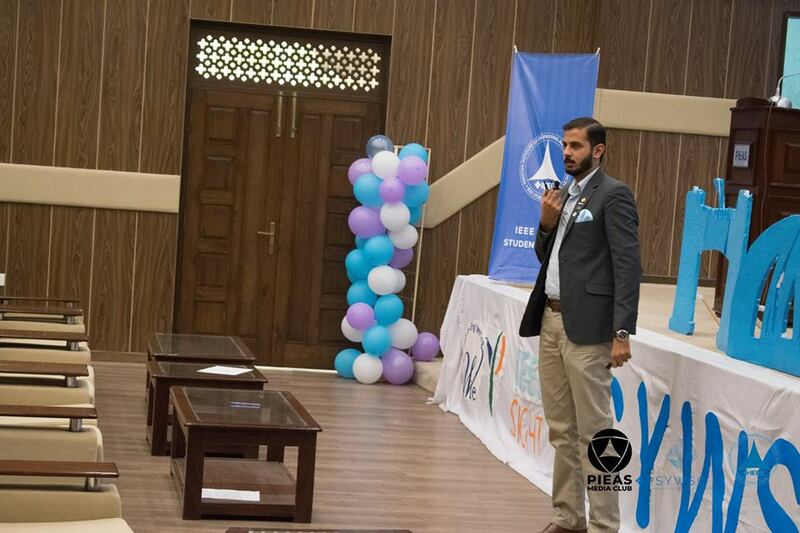 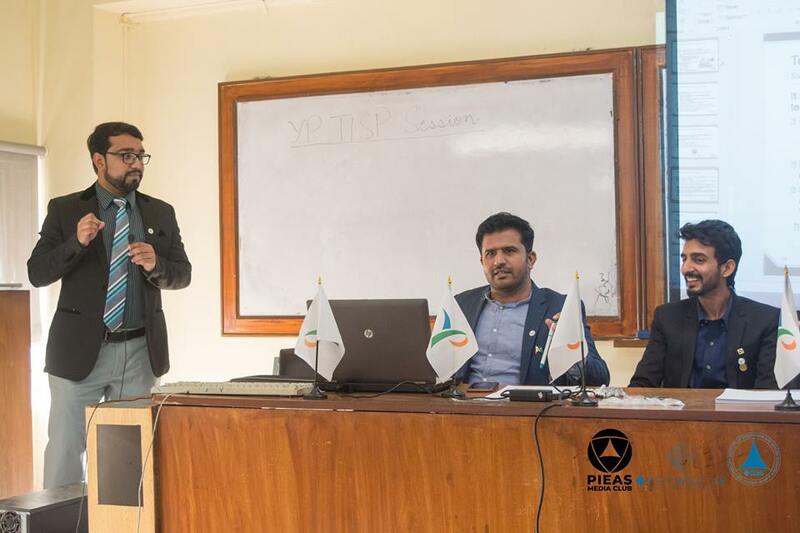 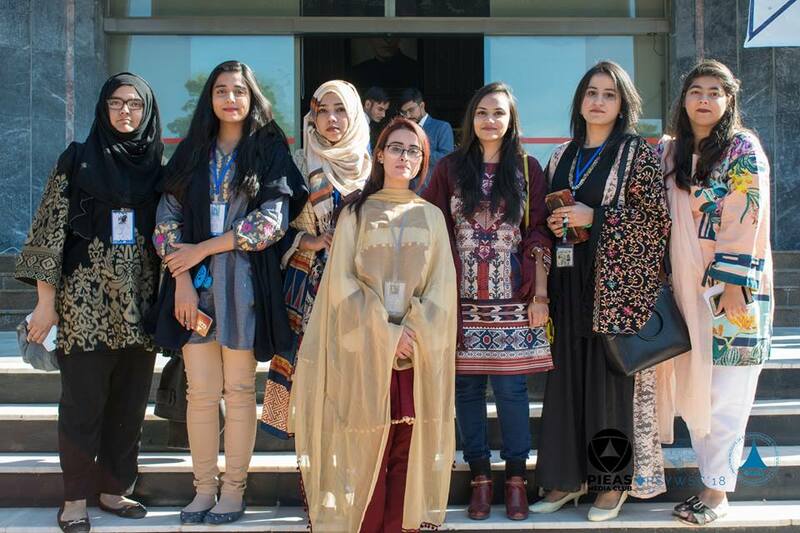 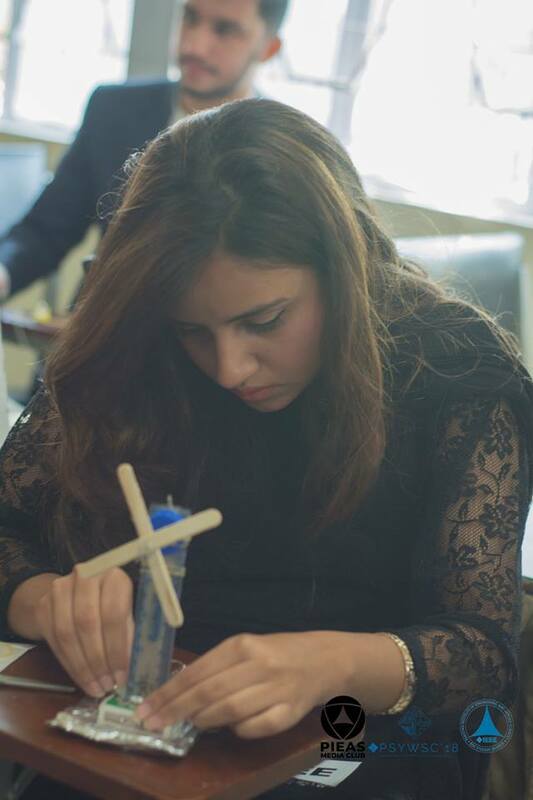 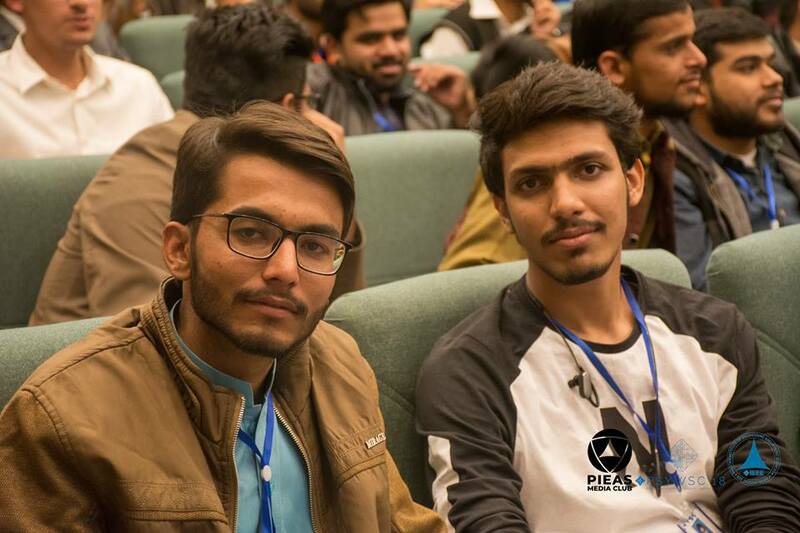 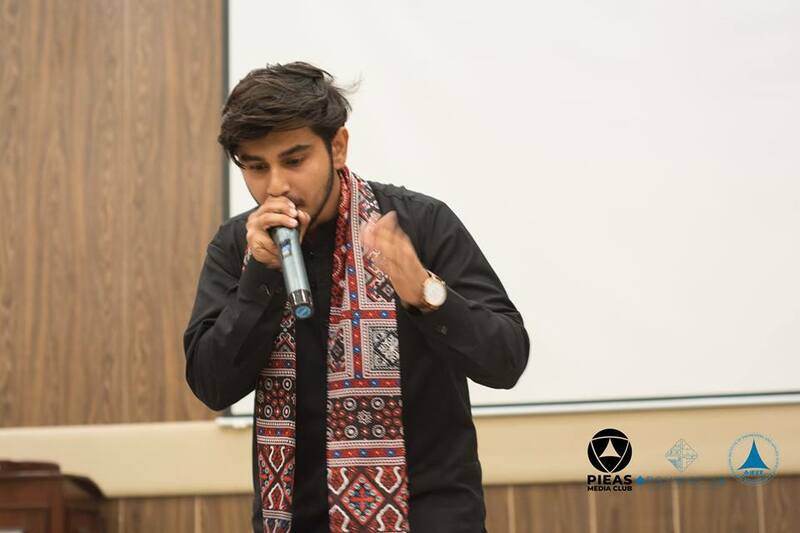 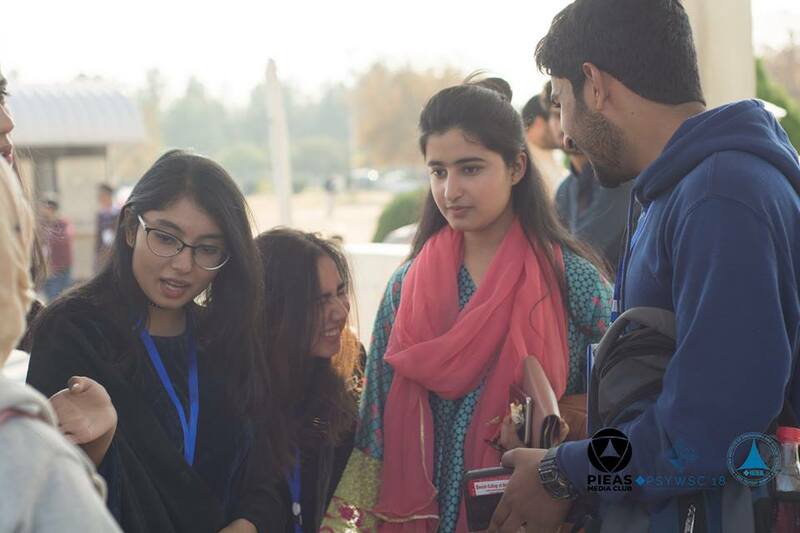 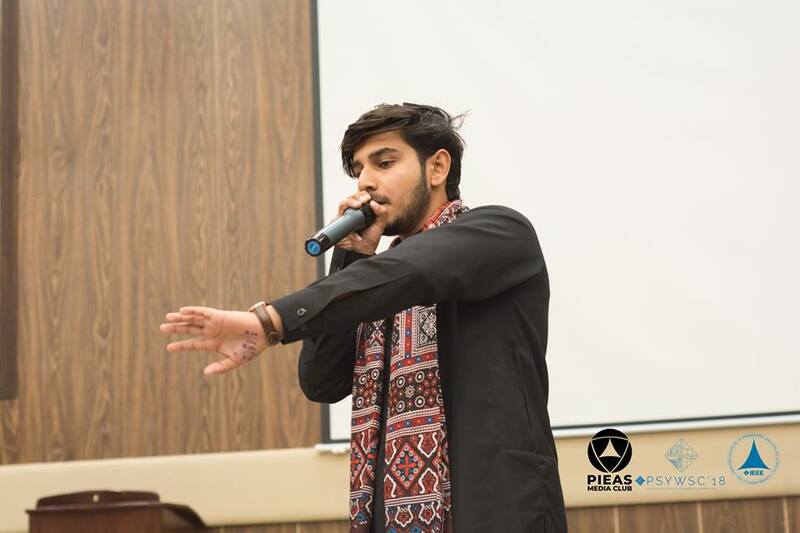 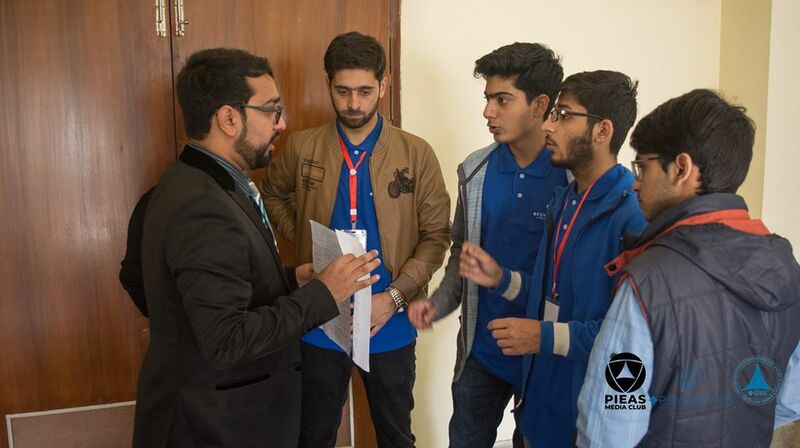 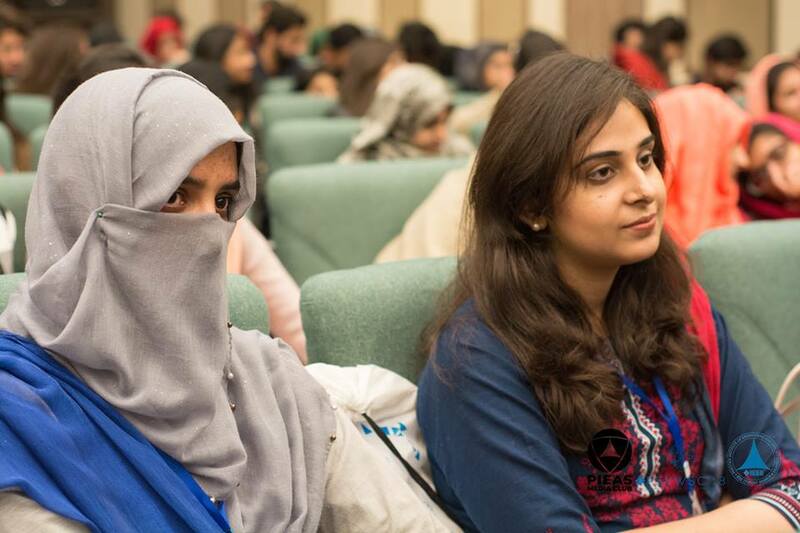 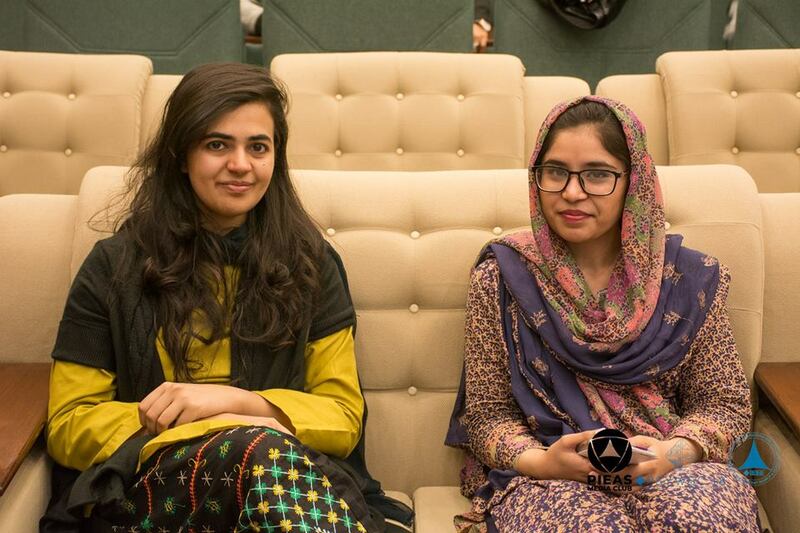 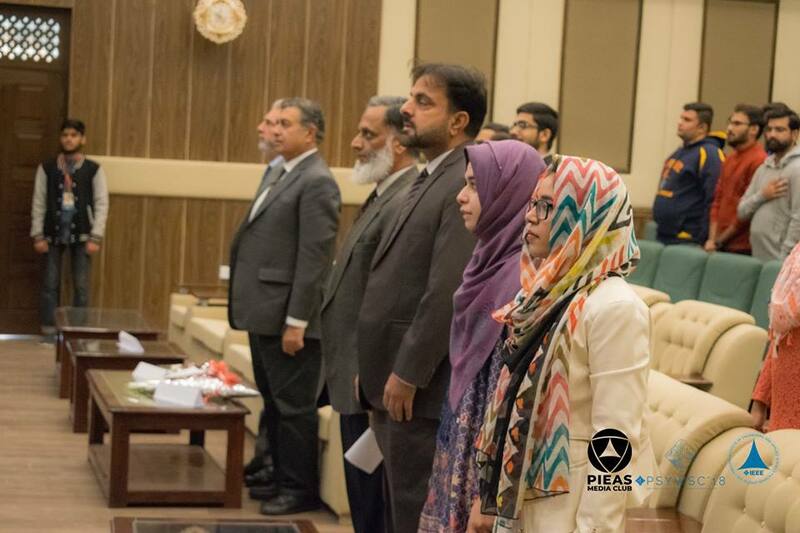 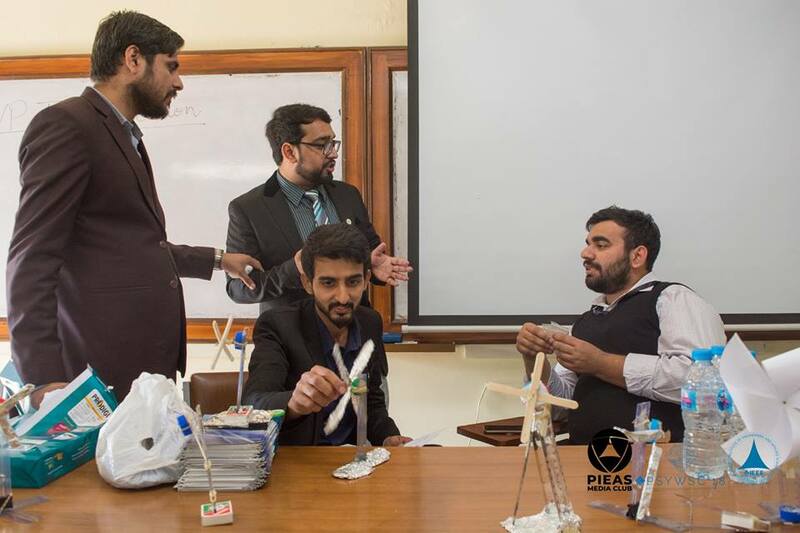 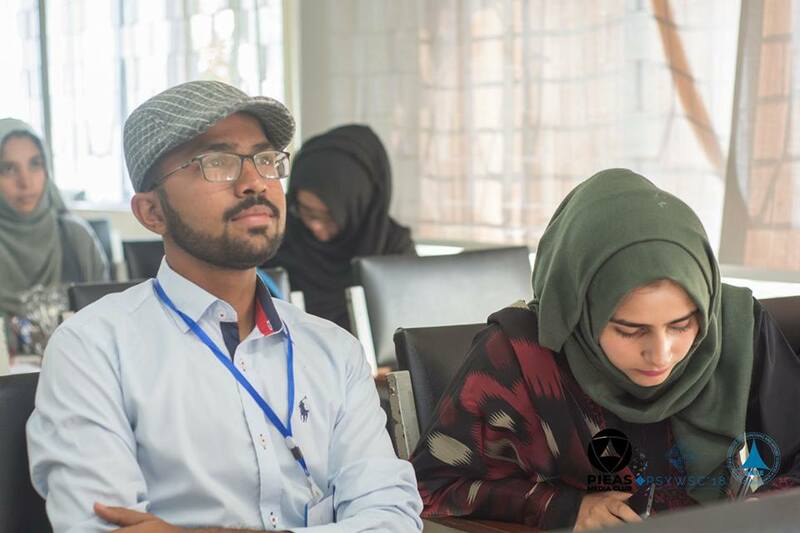 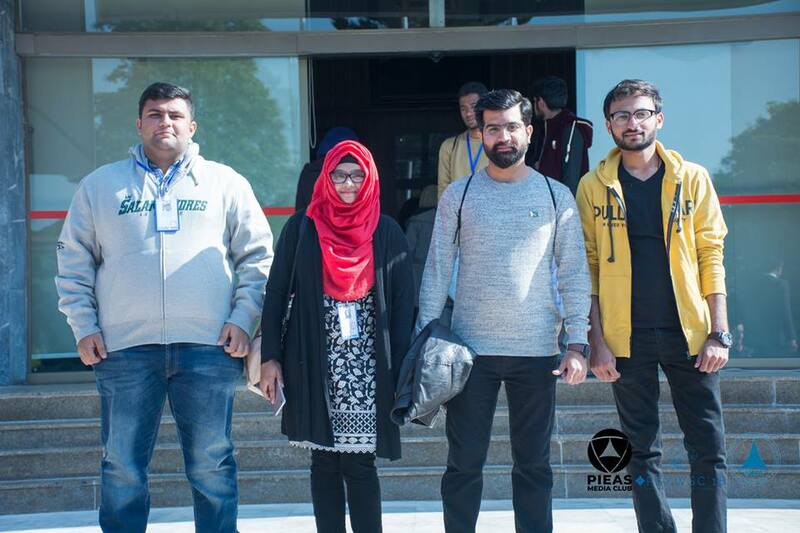 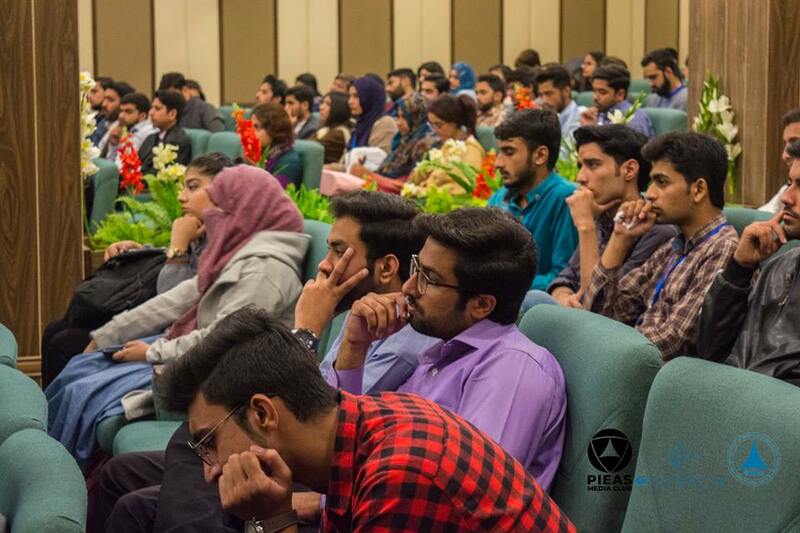 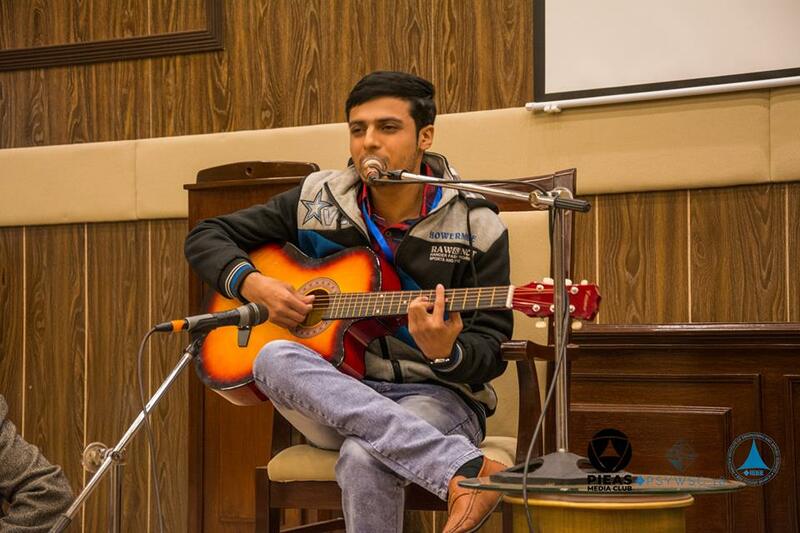 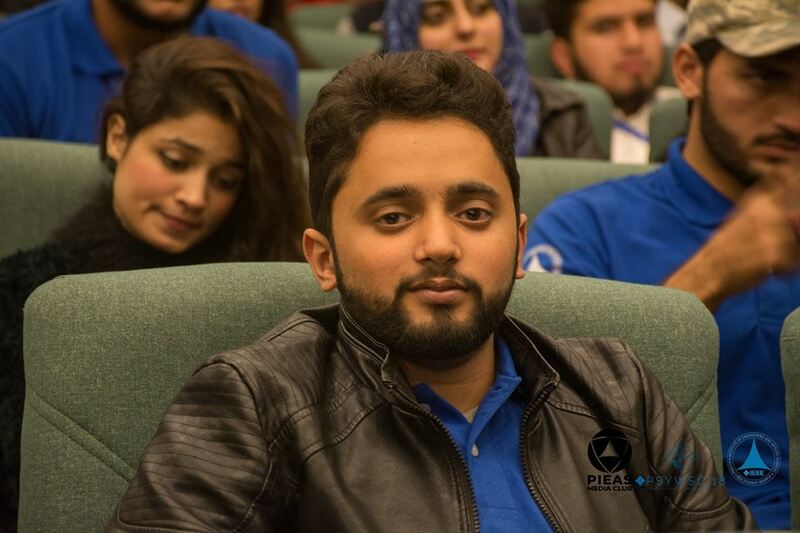 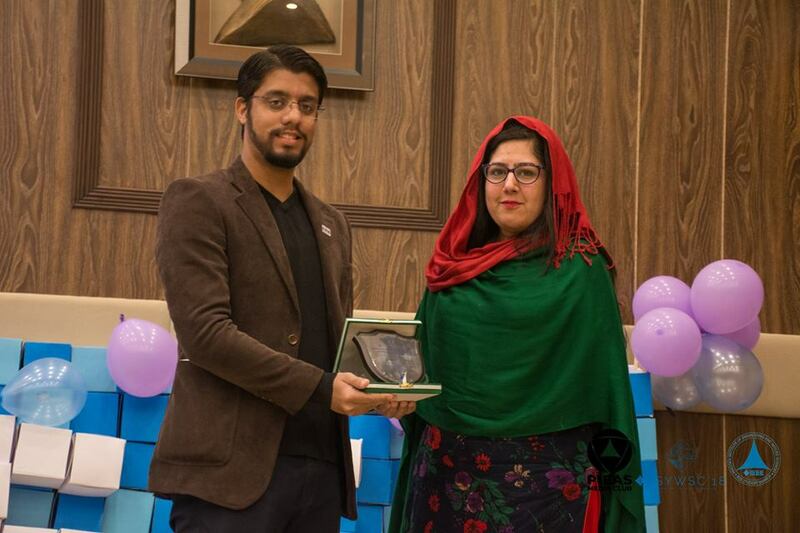 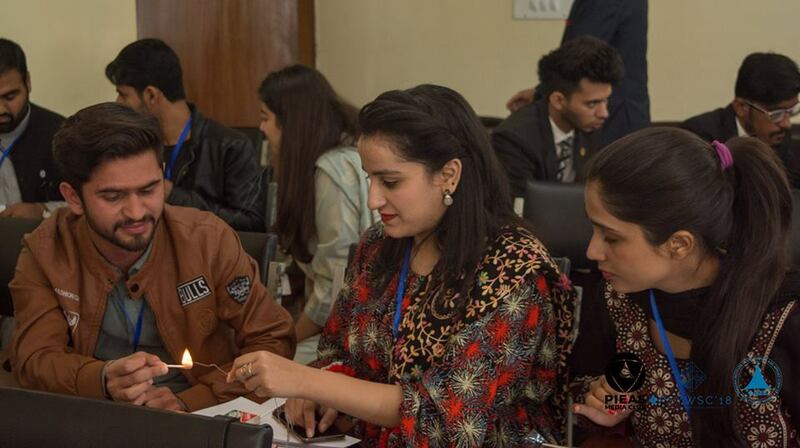 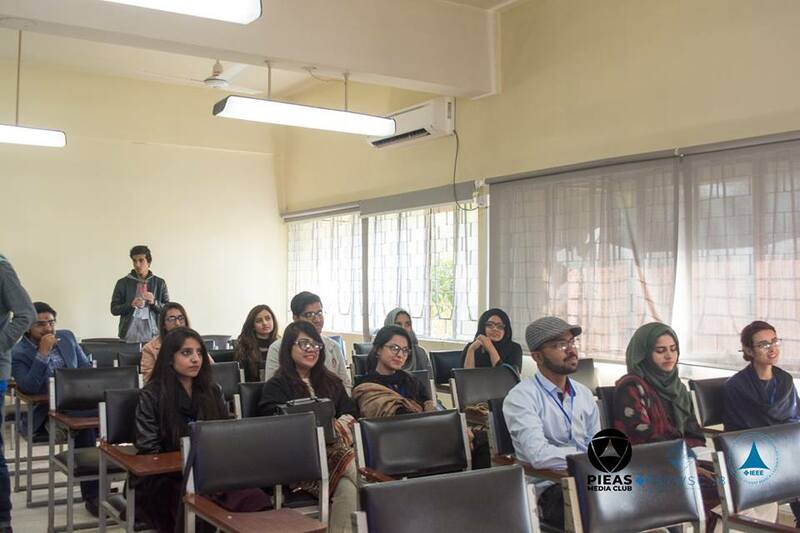 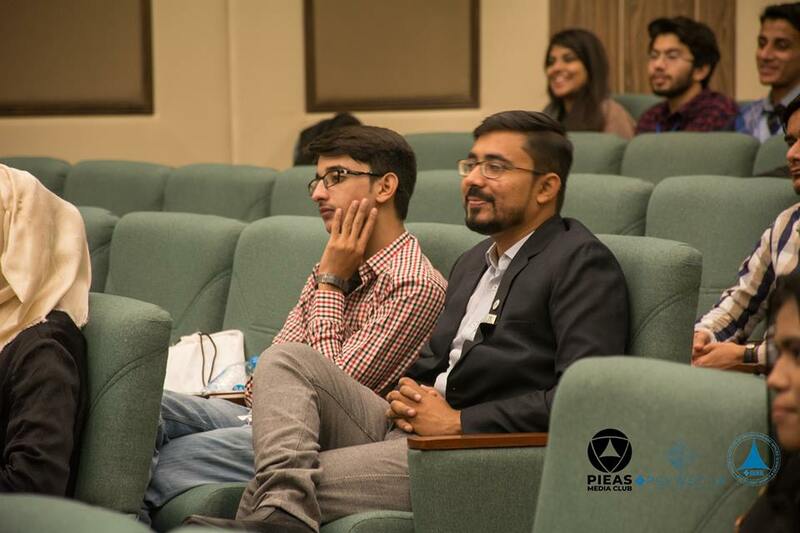 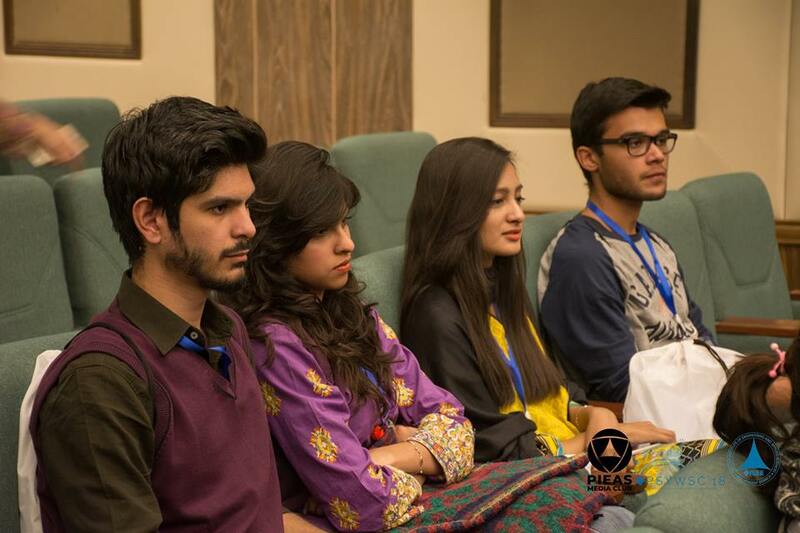 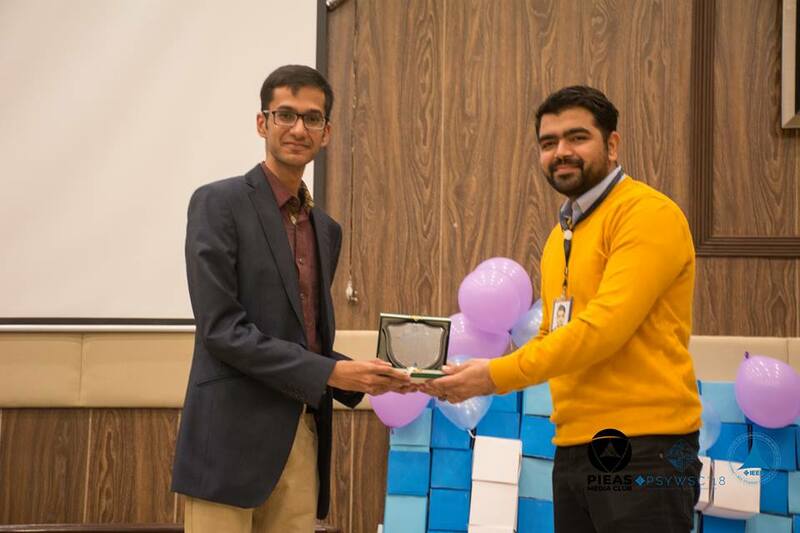 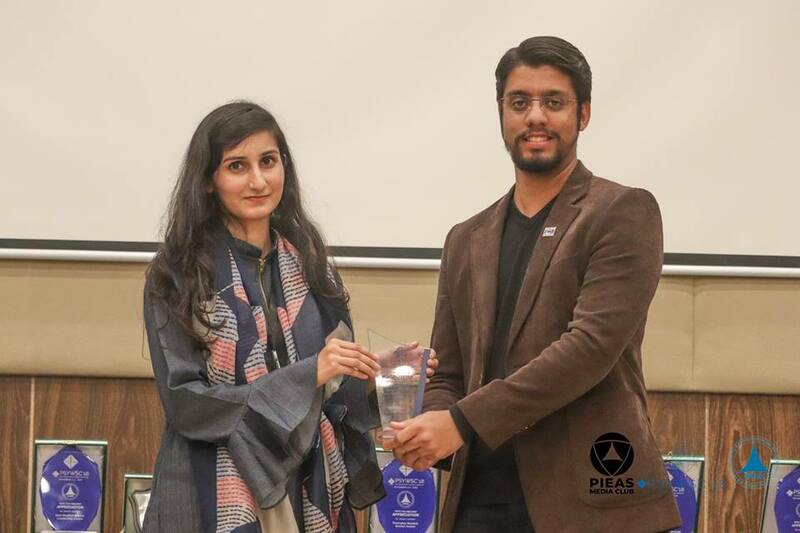 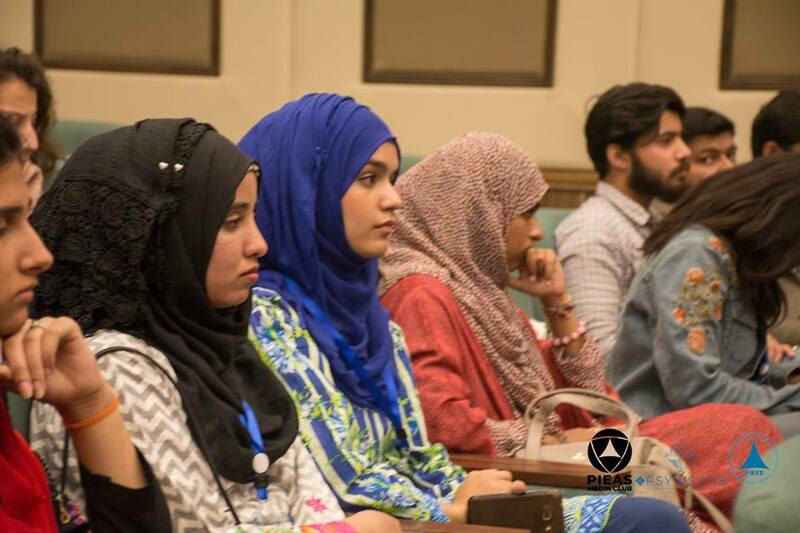 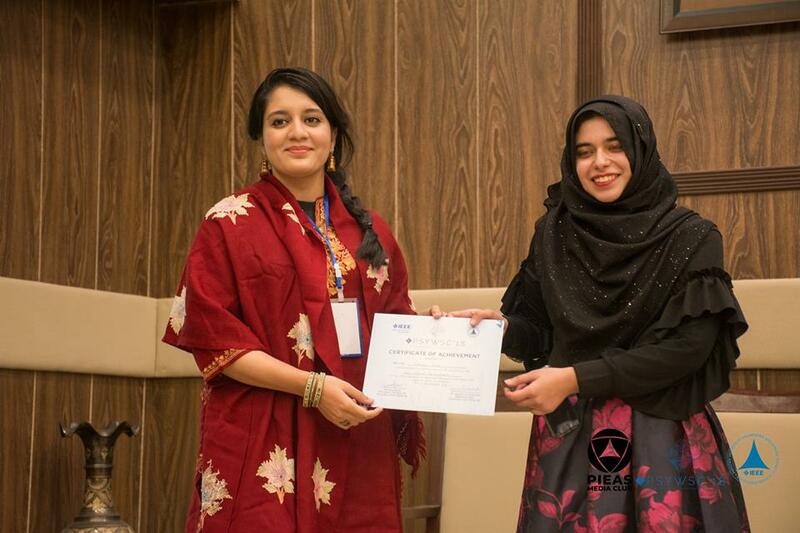 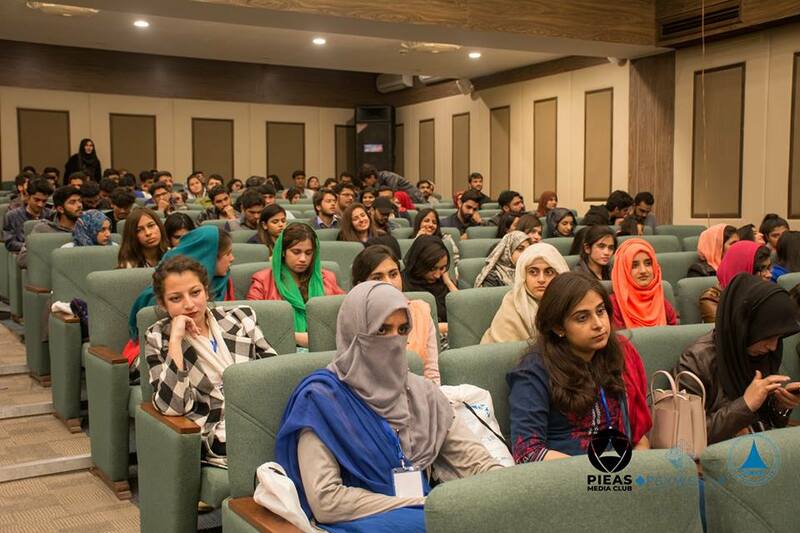 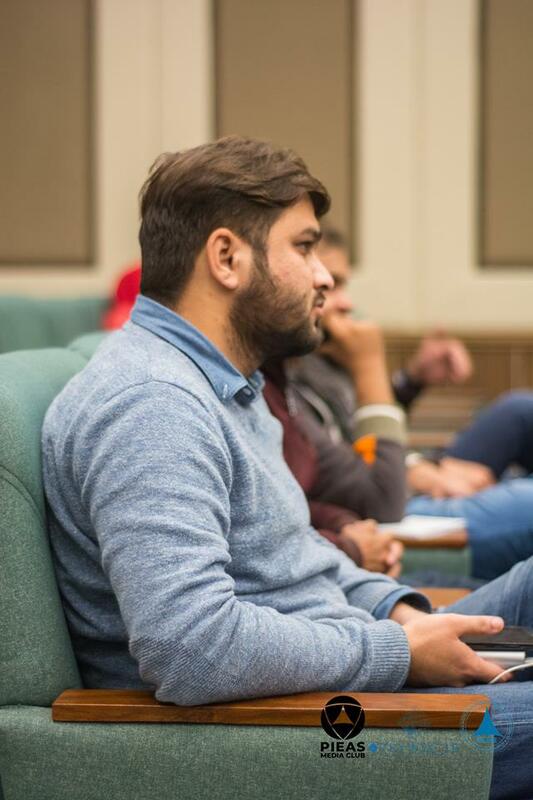 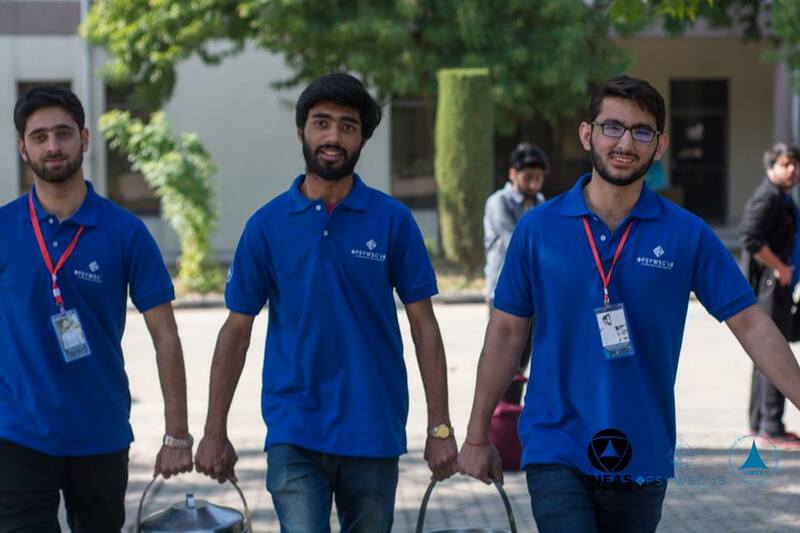 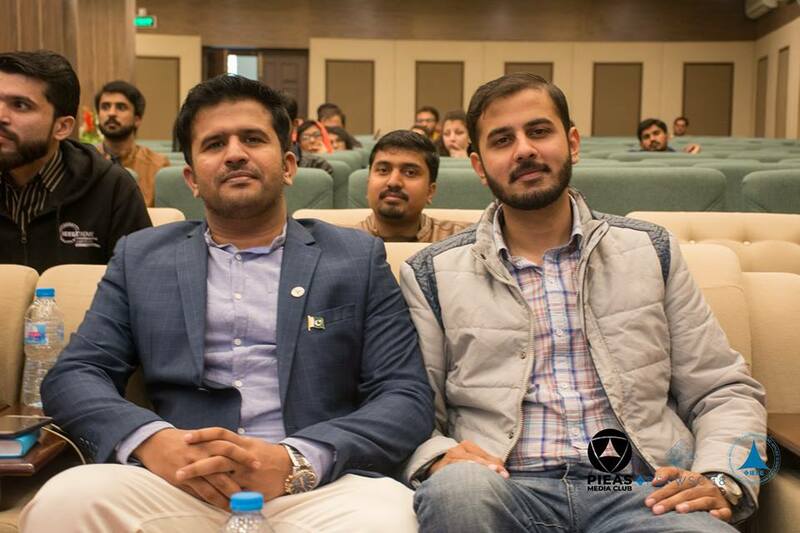 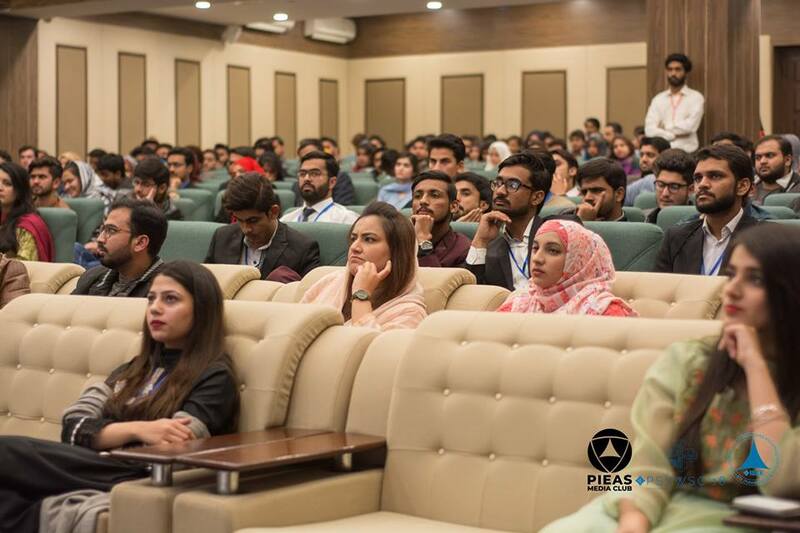 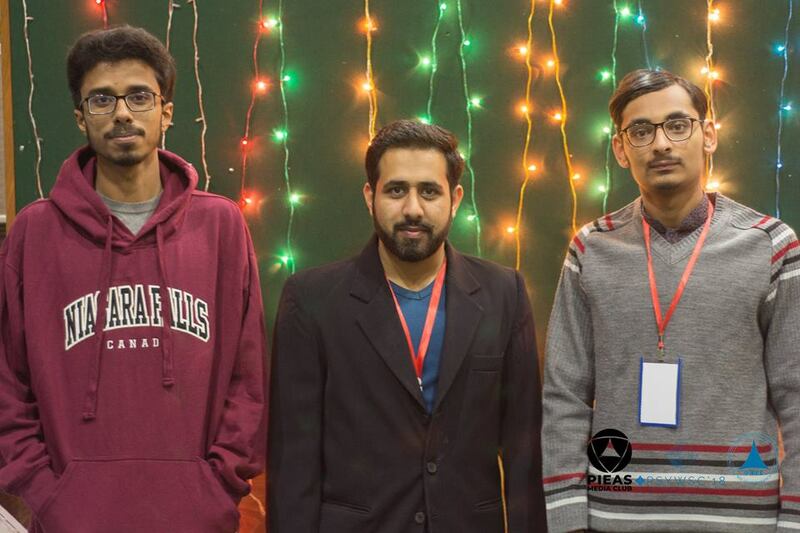 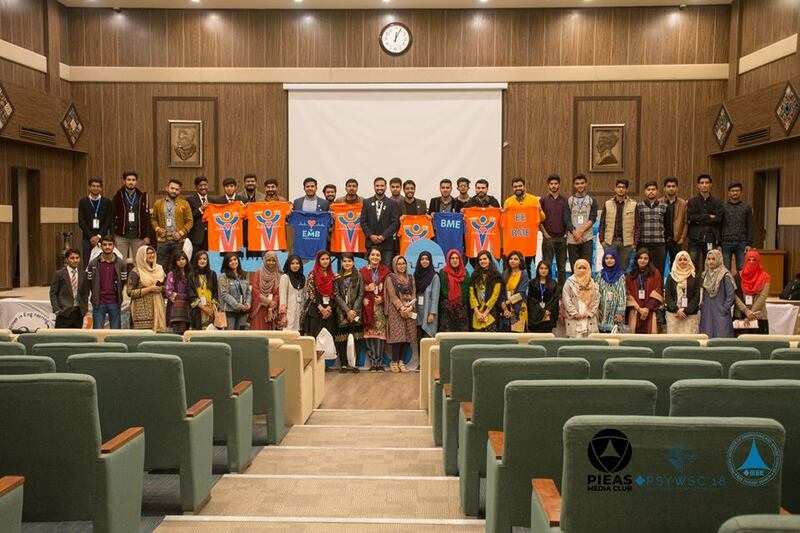 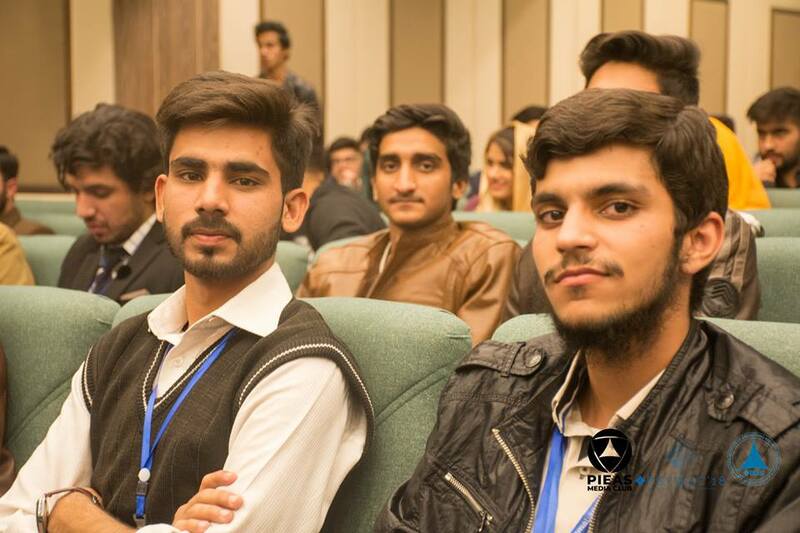 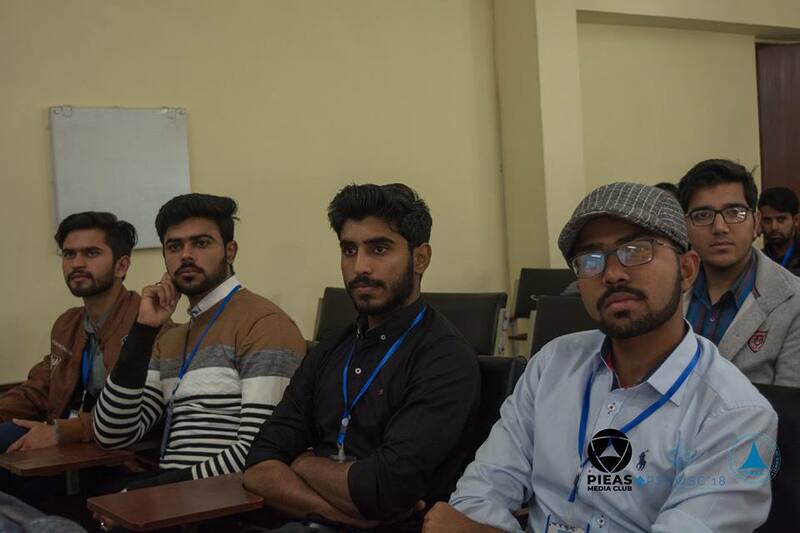 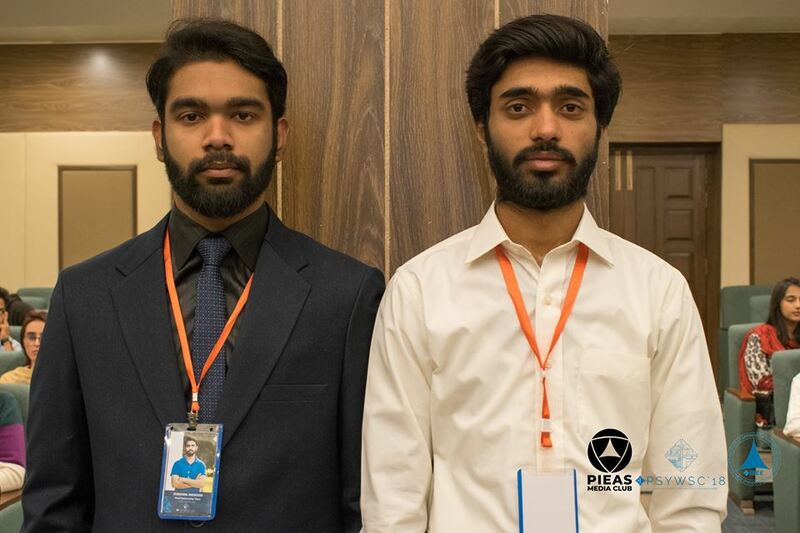 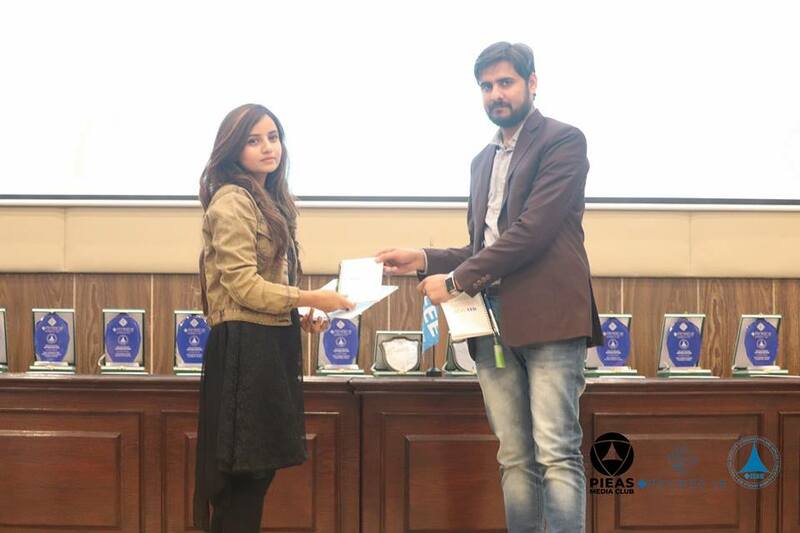 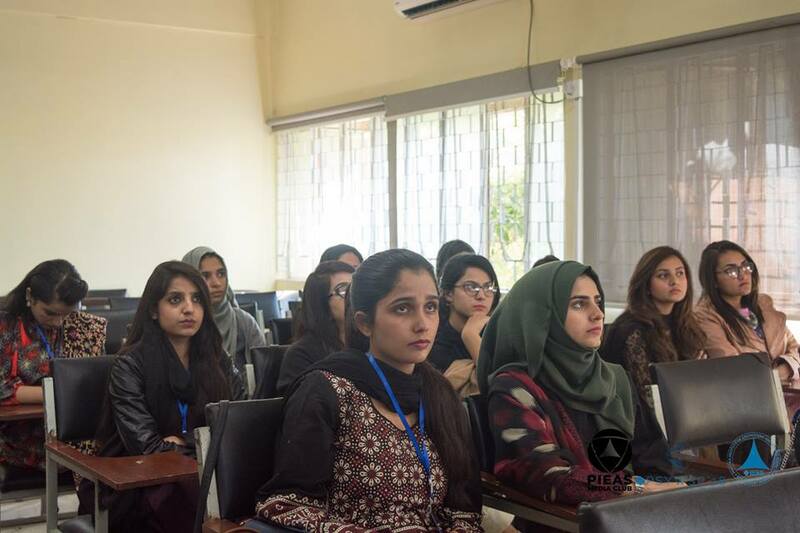 The Young Professionals and WIE Congresses collaborated with IEEE PSC at the first ever IEEE Pakistan Student/GOLD/WIE Congress held at GIK Instituteunder IEEE Islamabad Section. 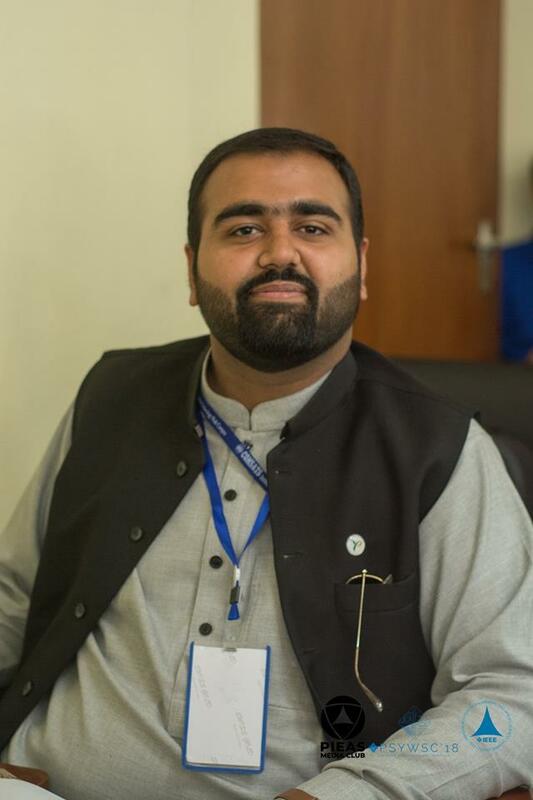 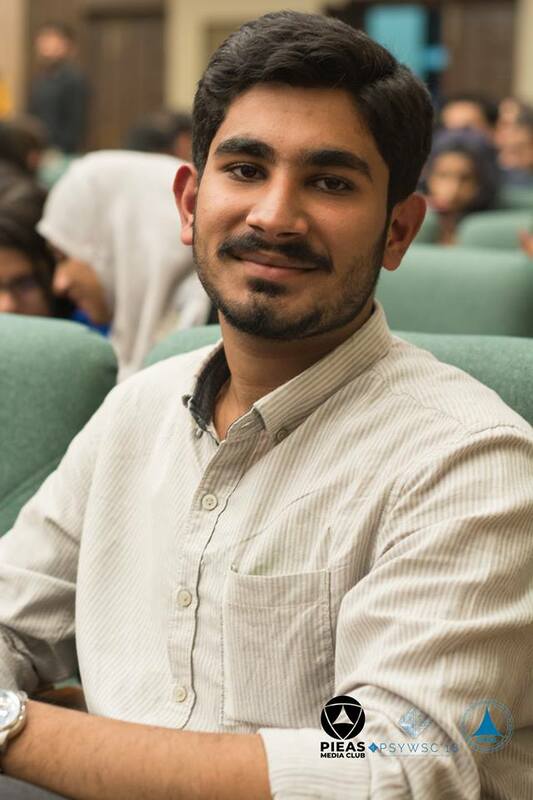 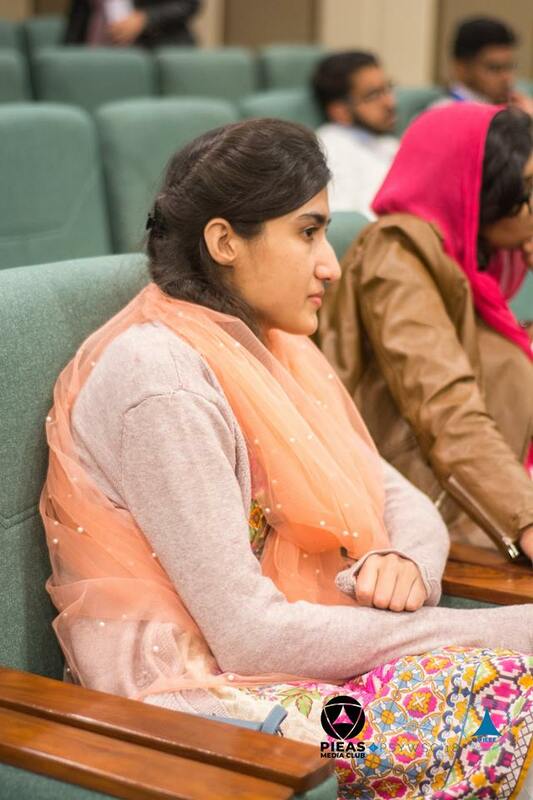 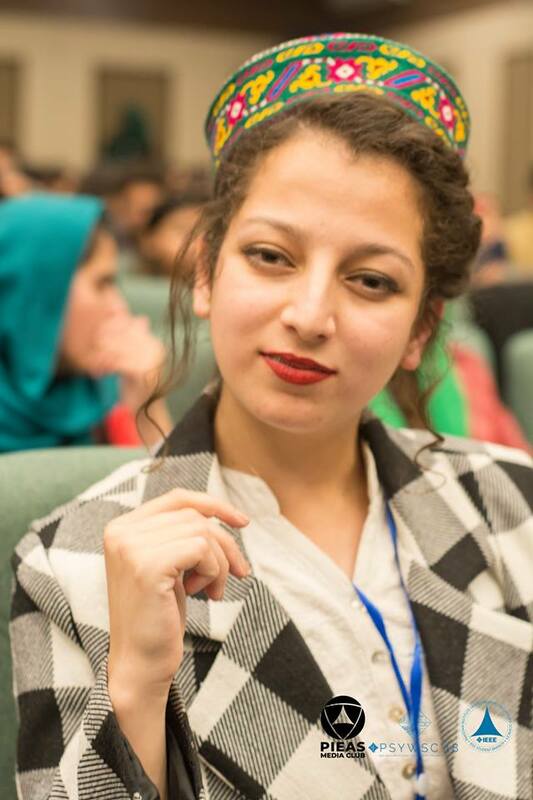 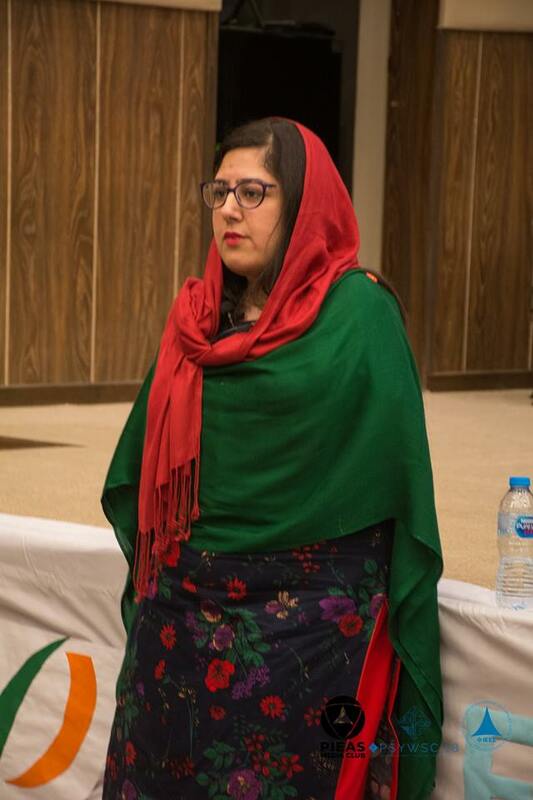 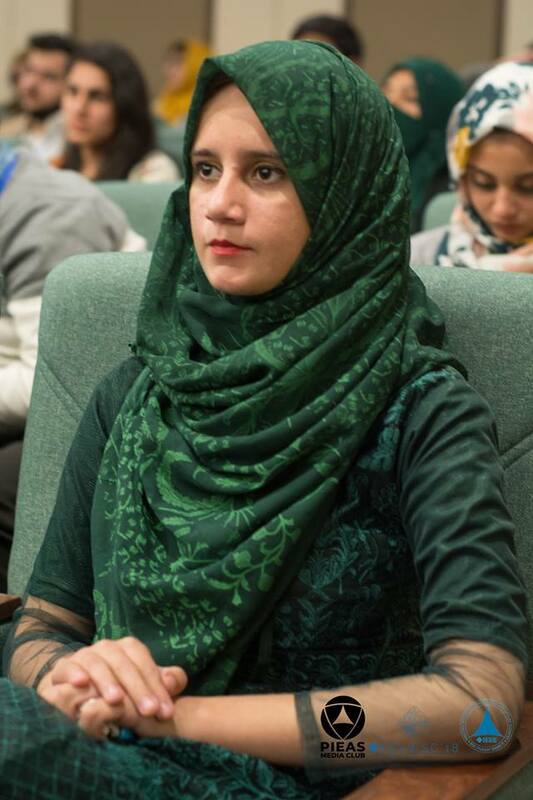 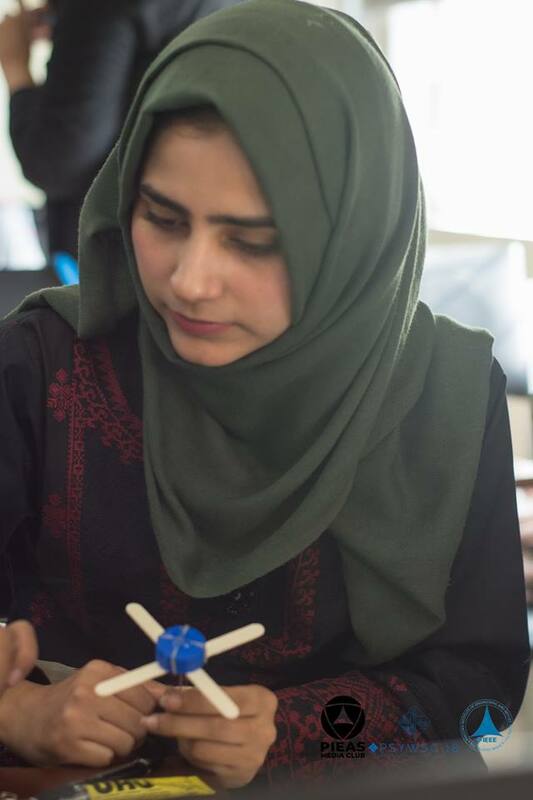 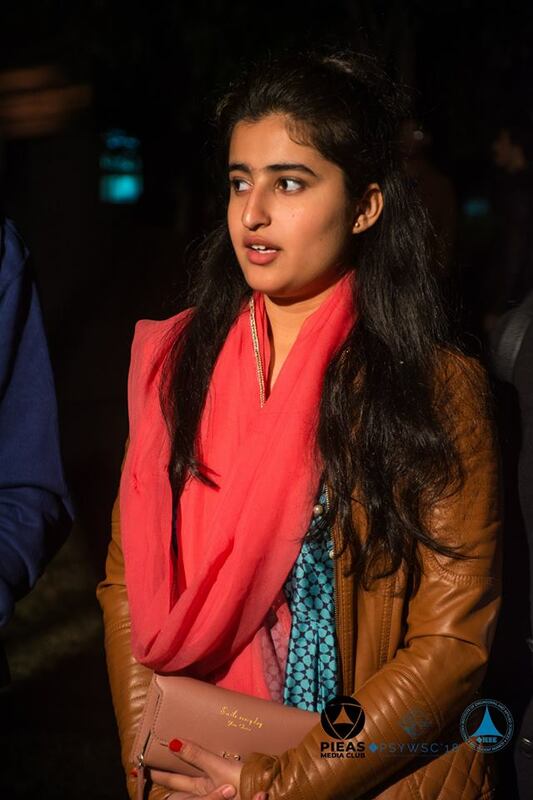 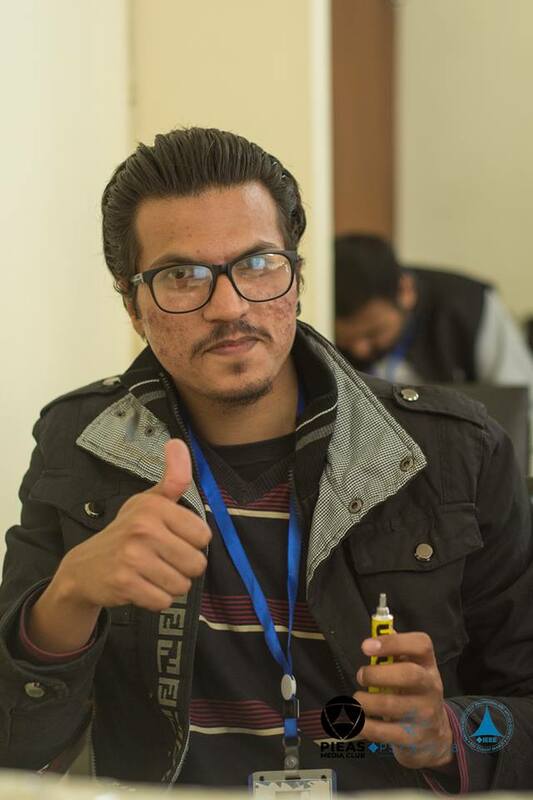 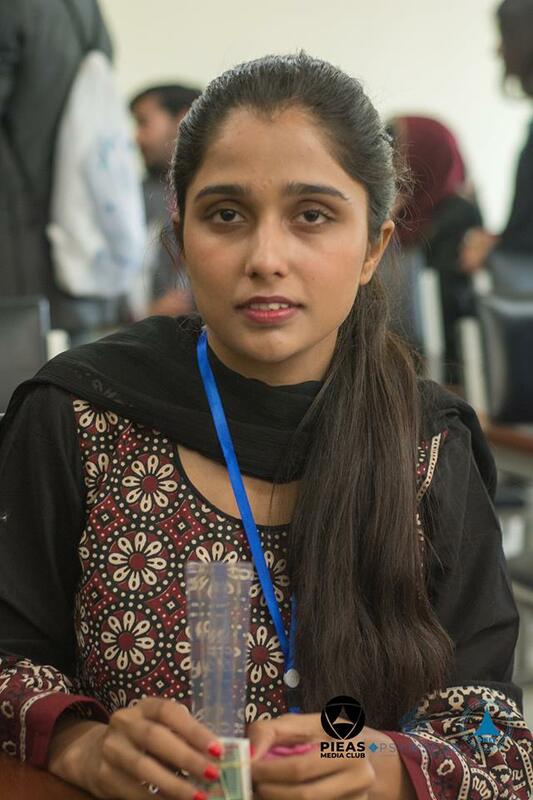 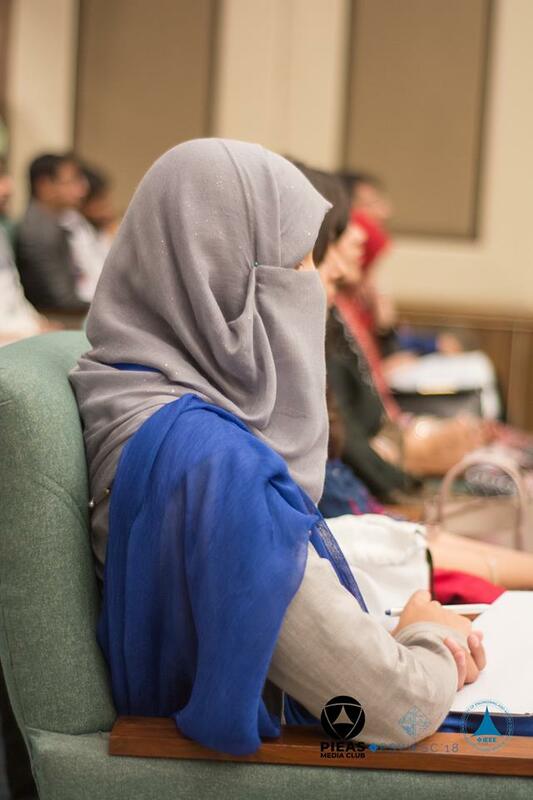 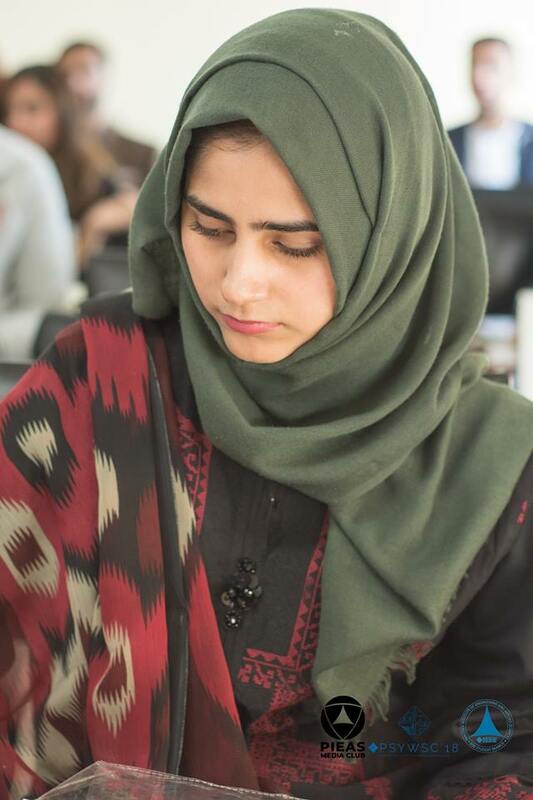 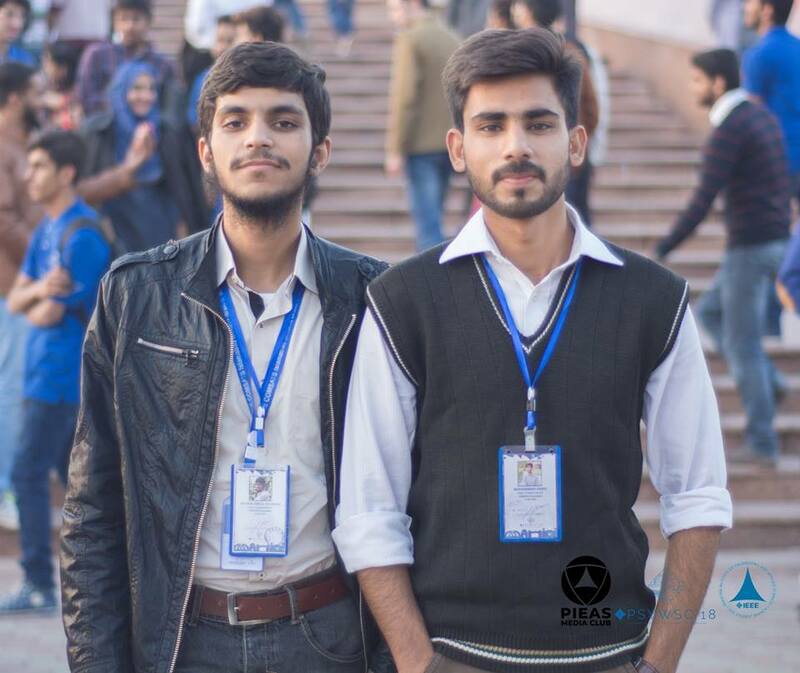 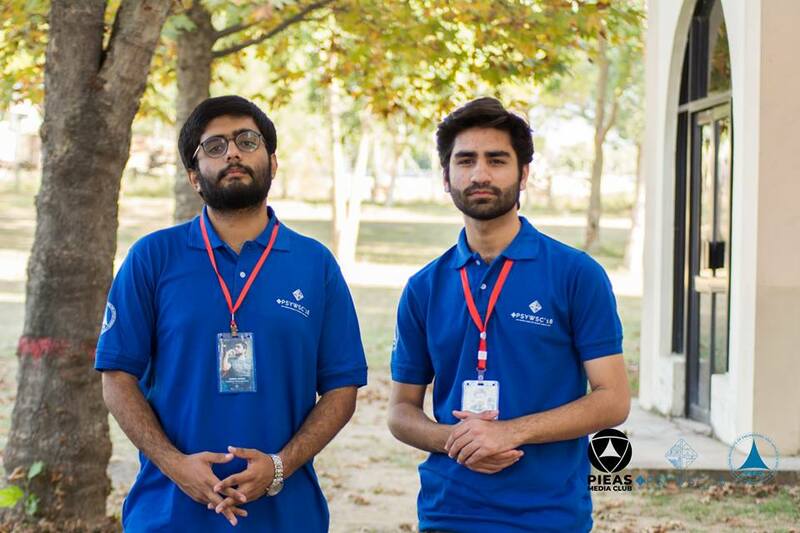 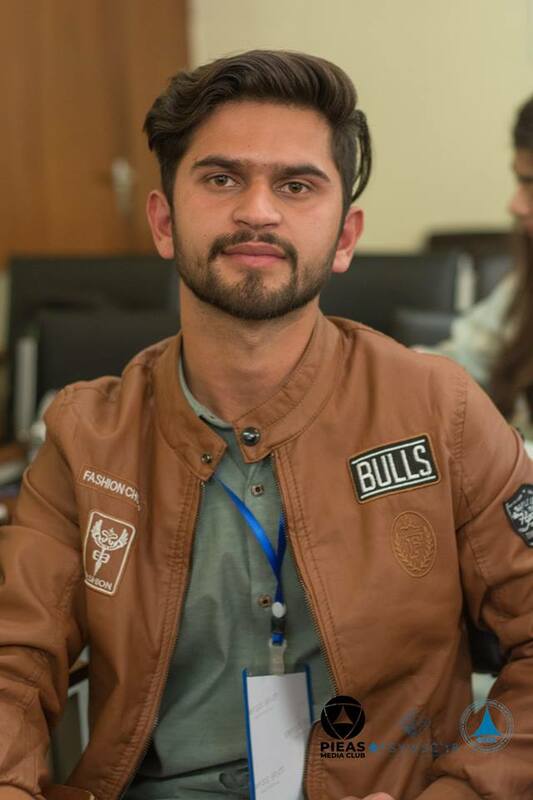 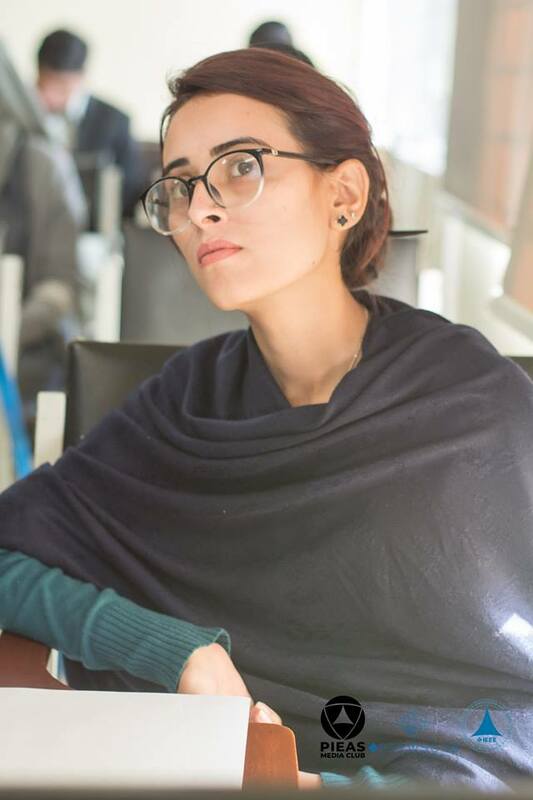 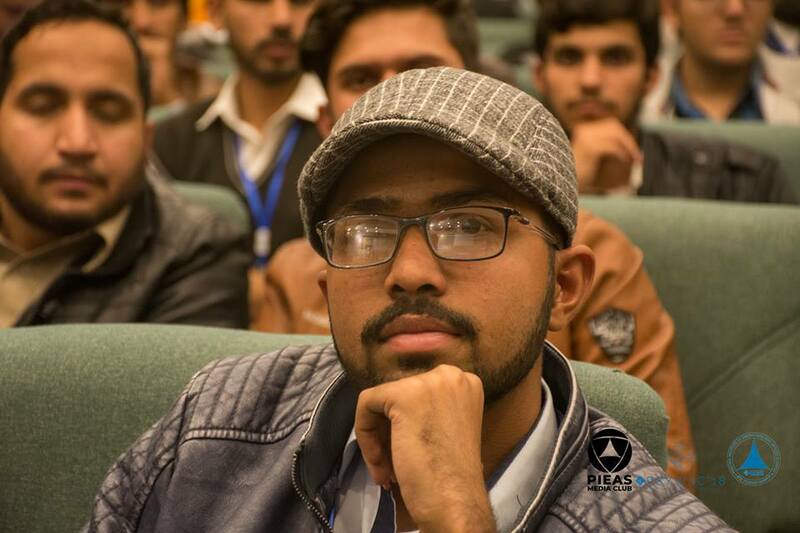 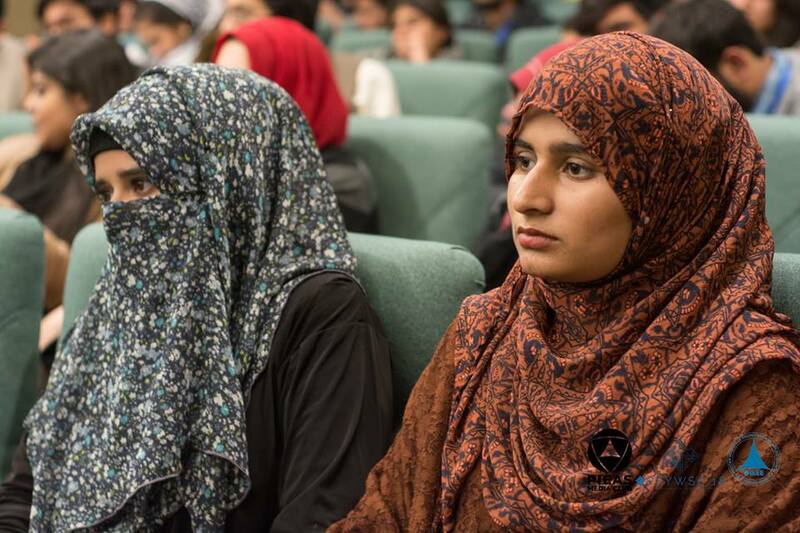 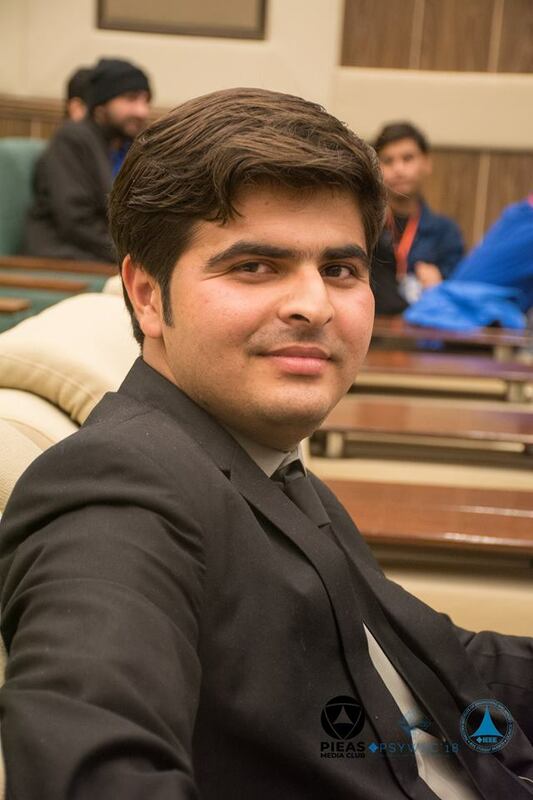 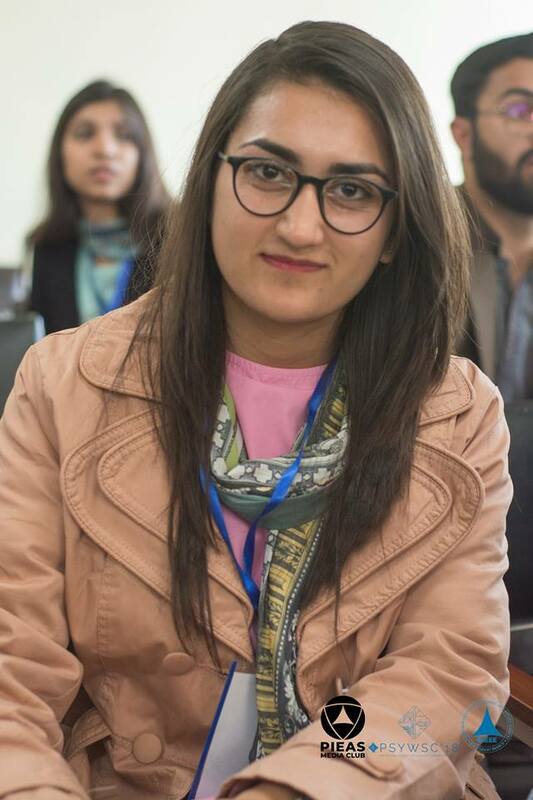 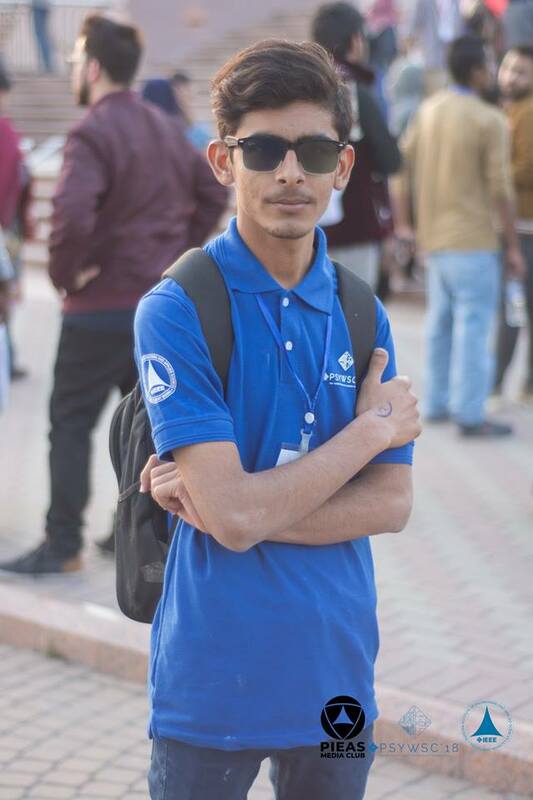 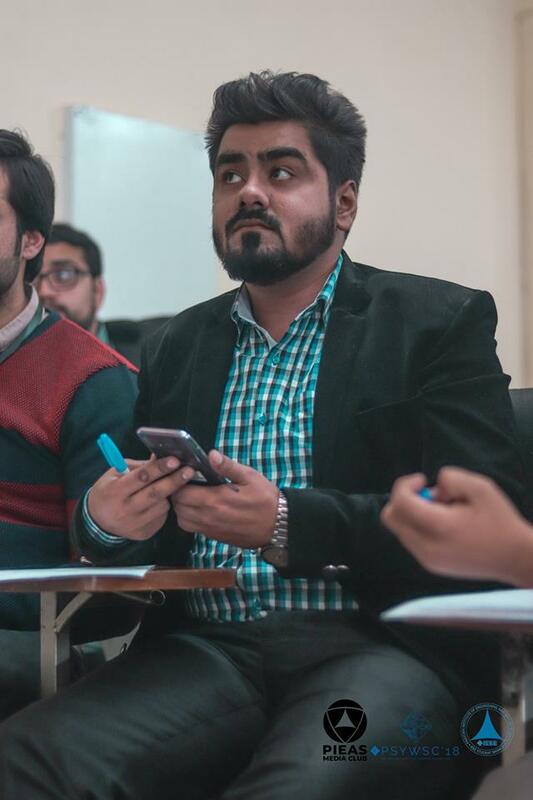 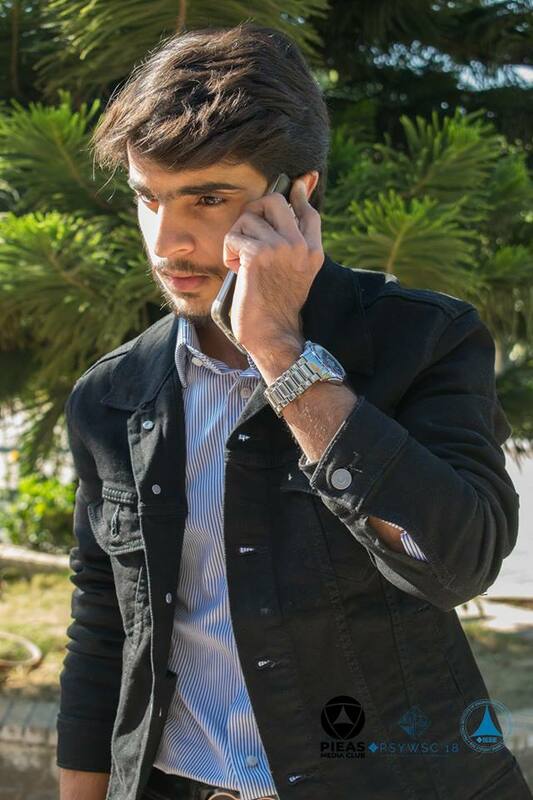 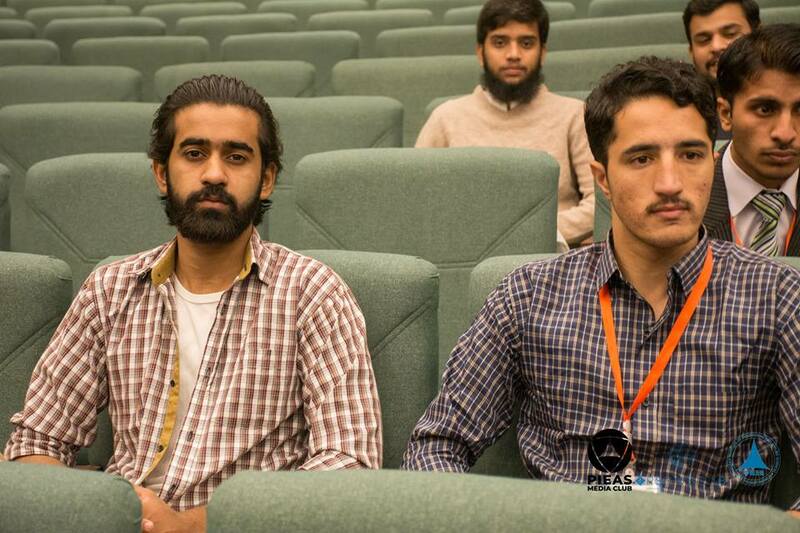 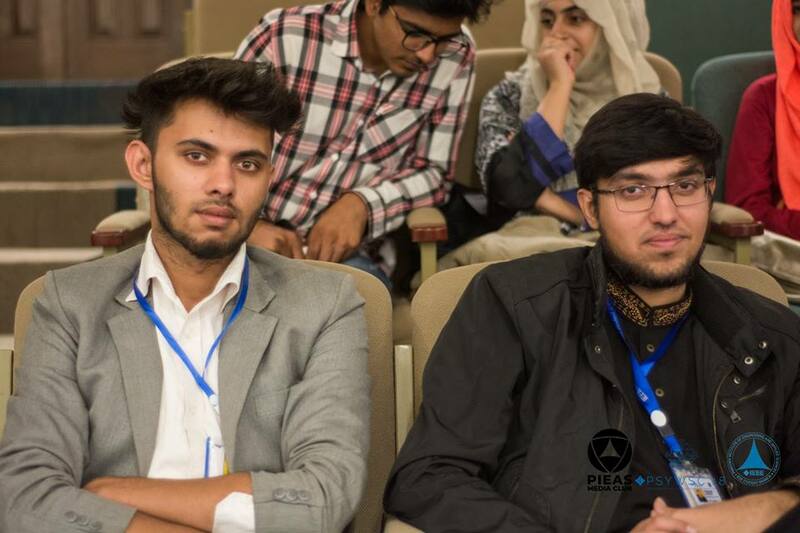 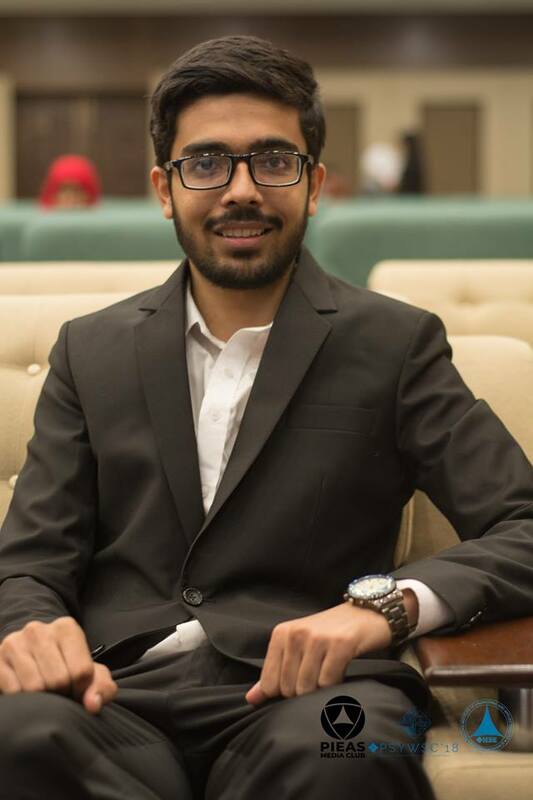 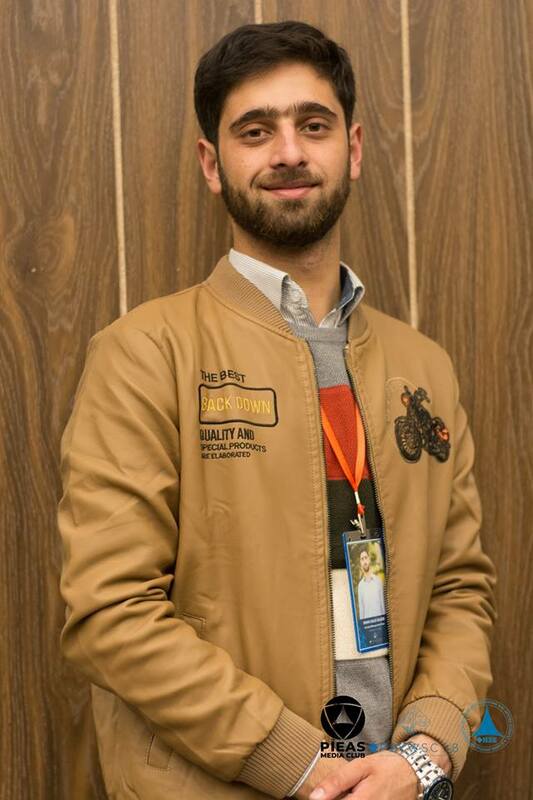 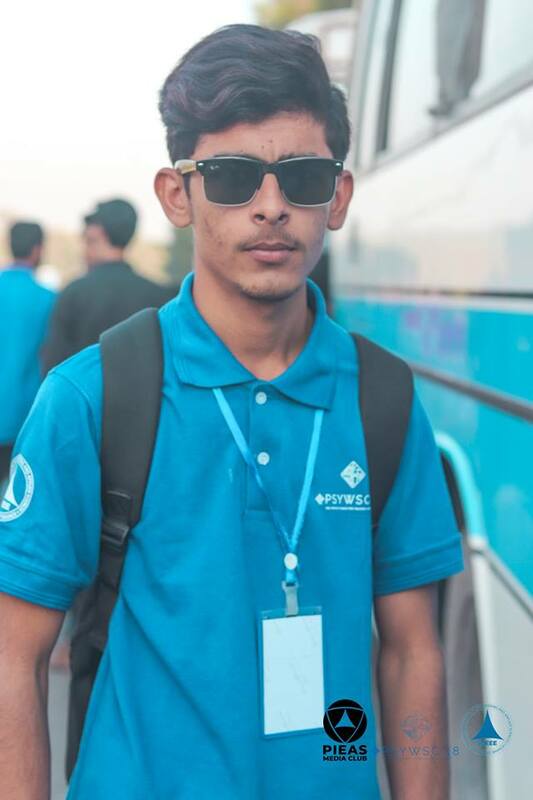 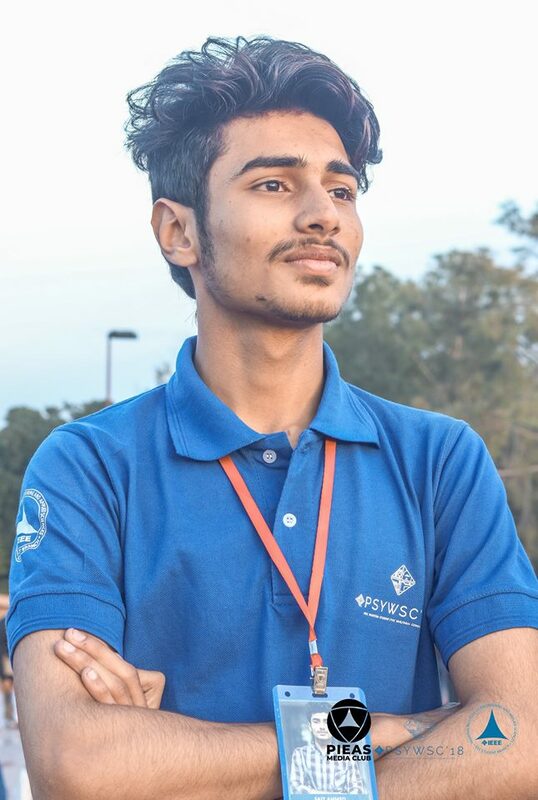 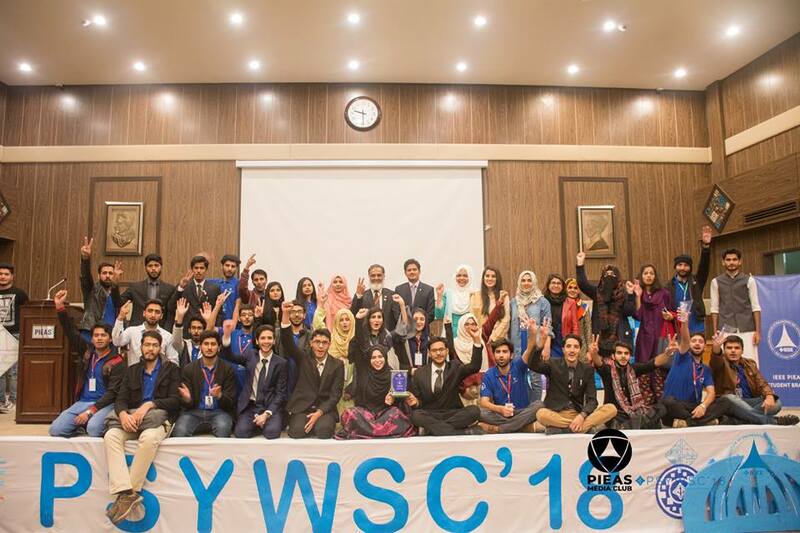 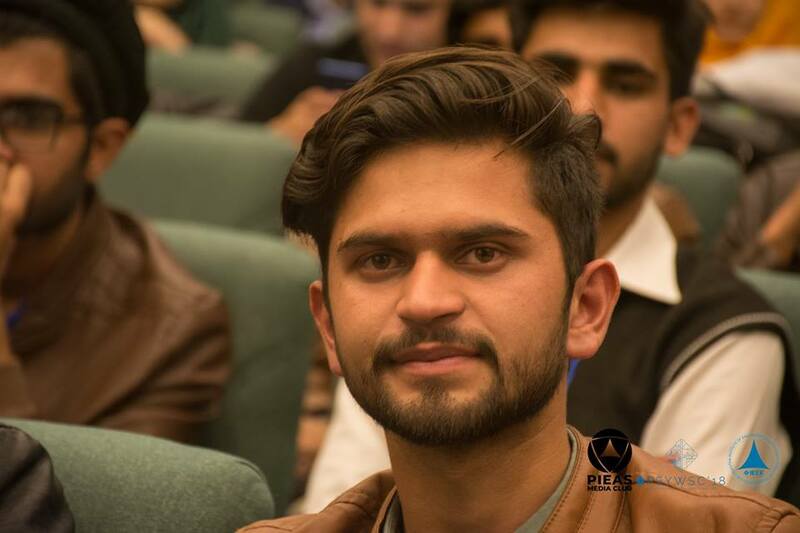 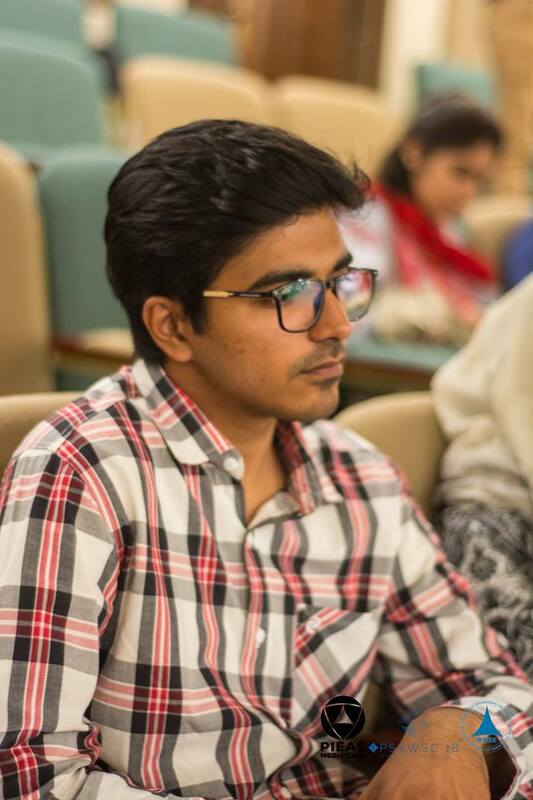 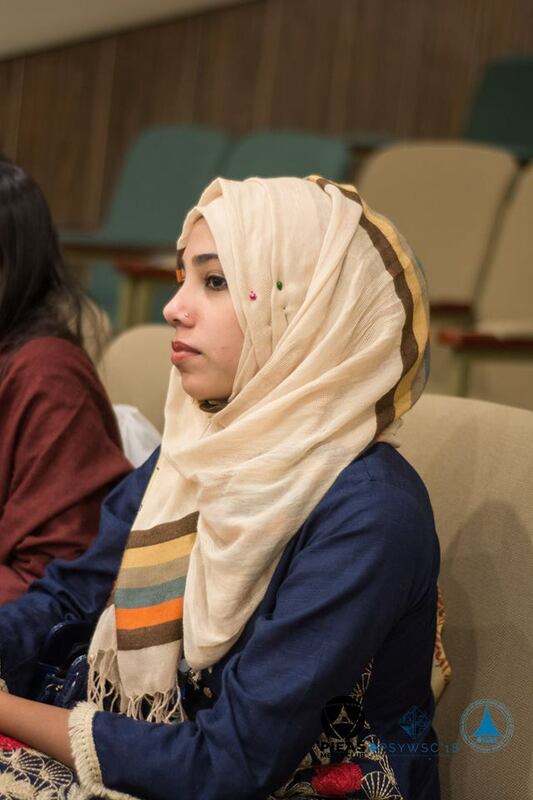 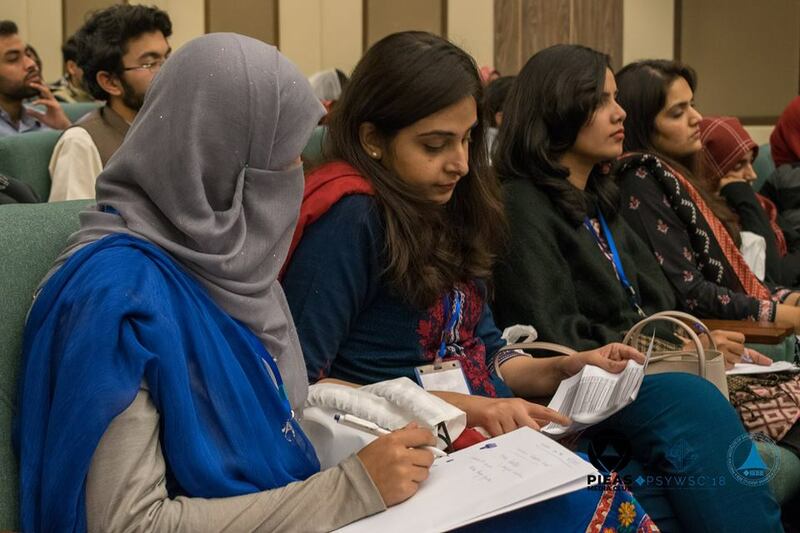 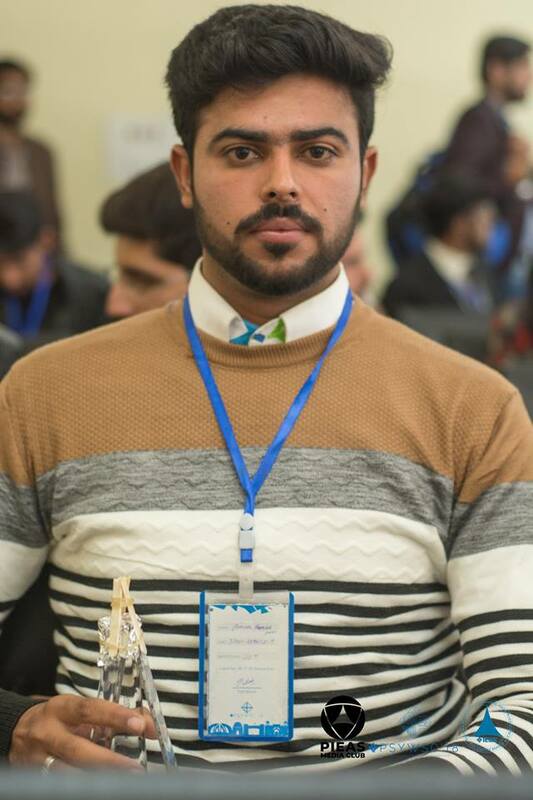 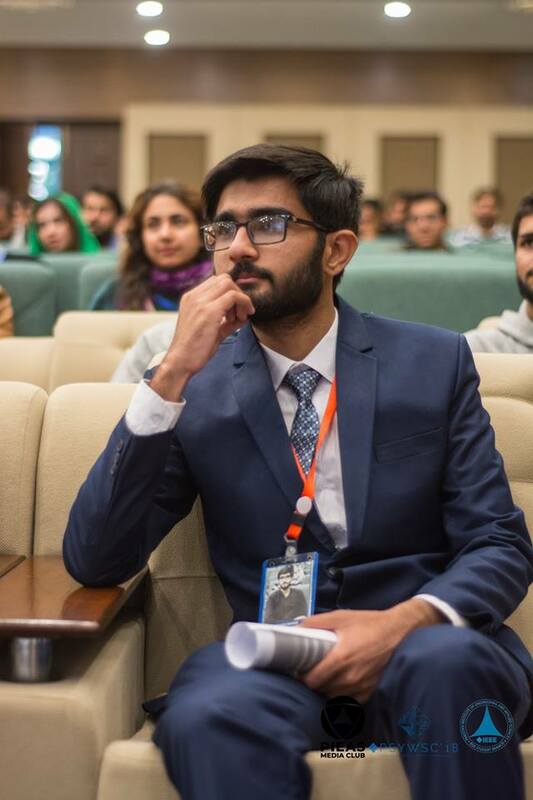 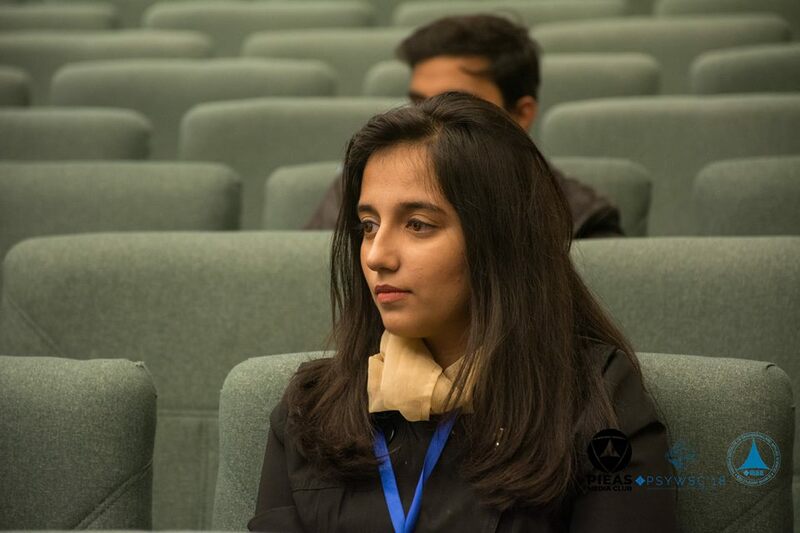 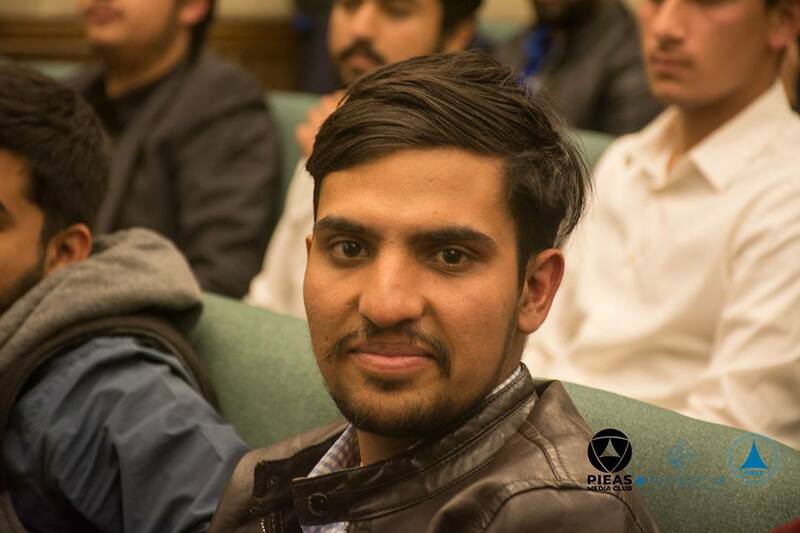 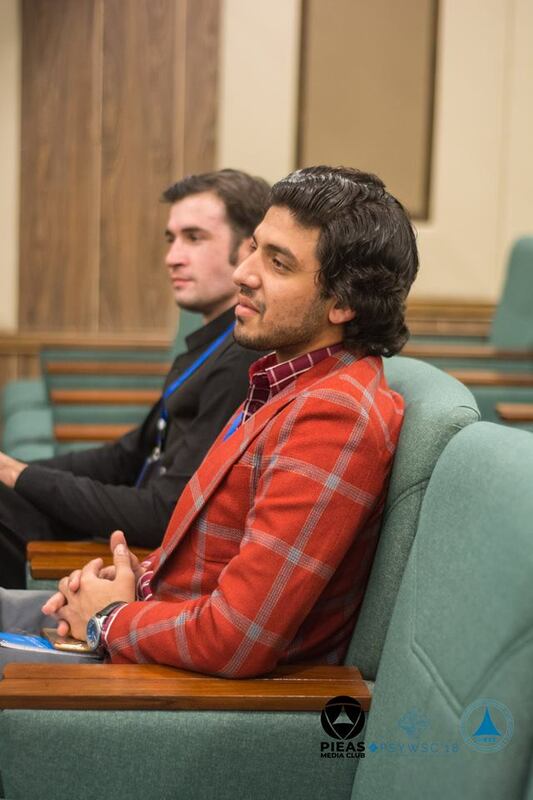 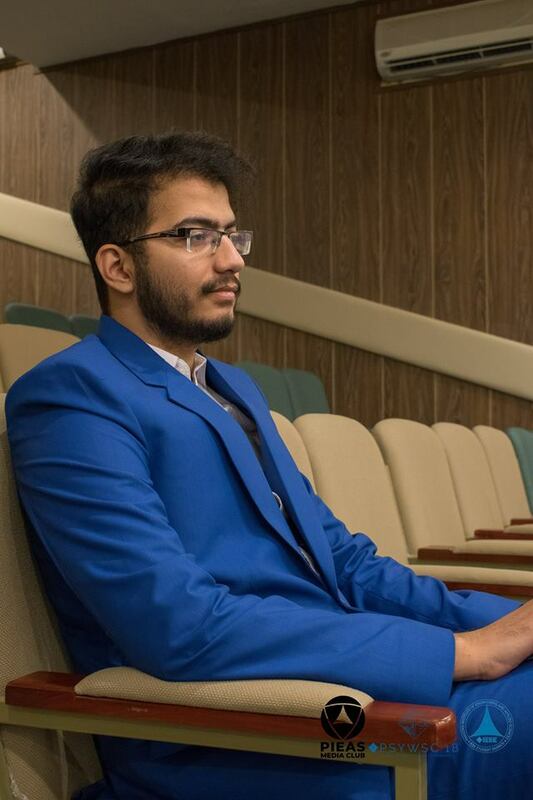 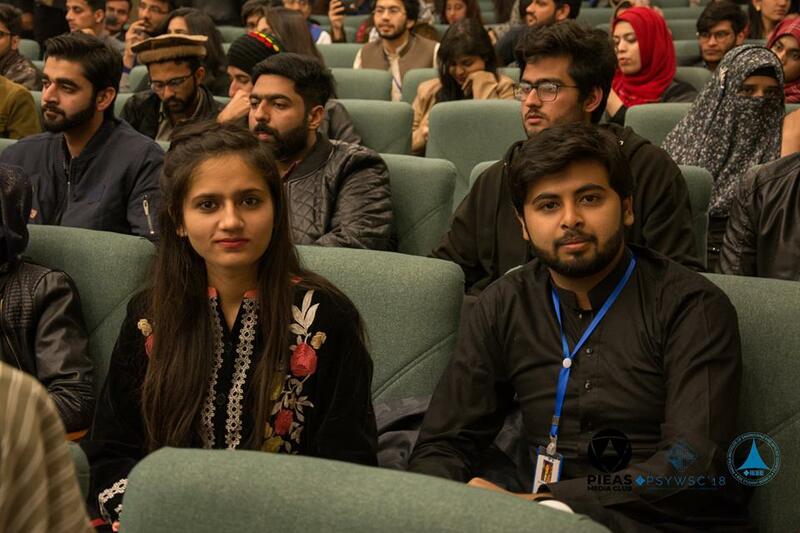 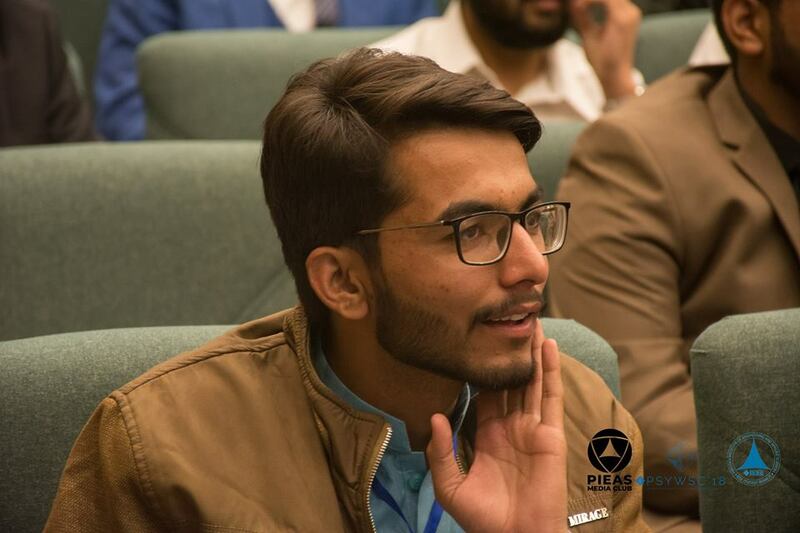 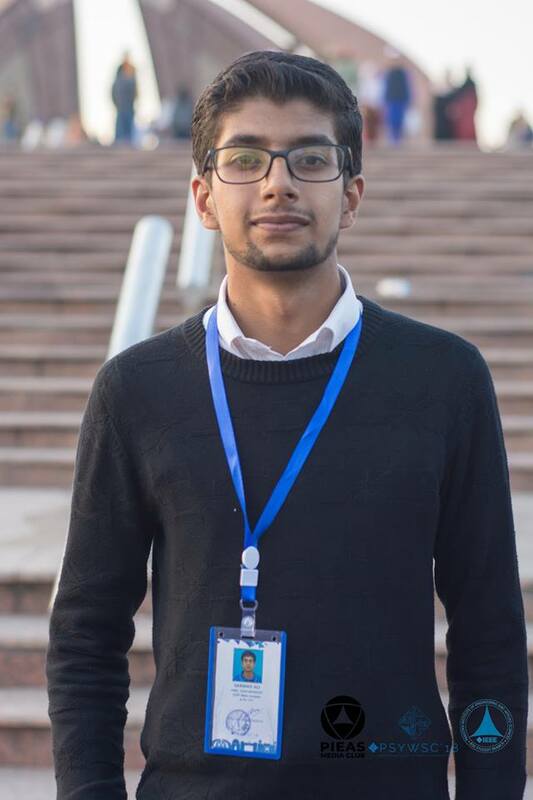 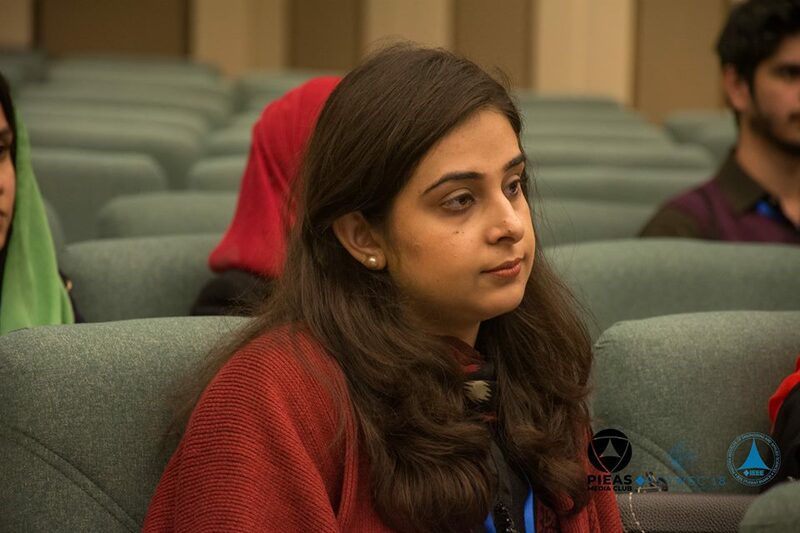 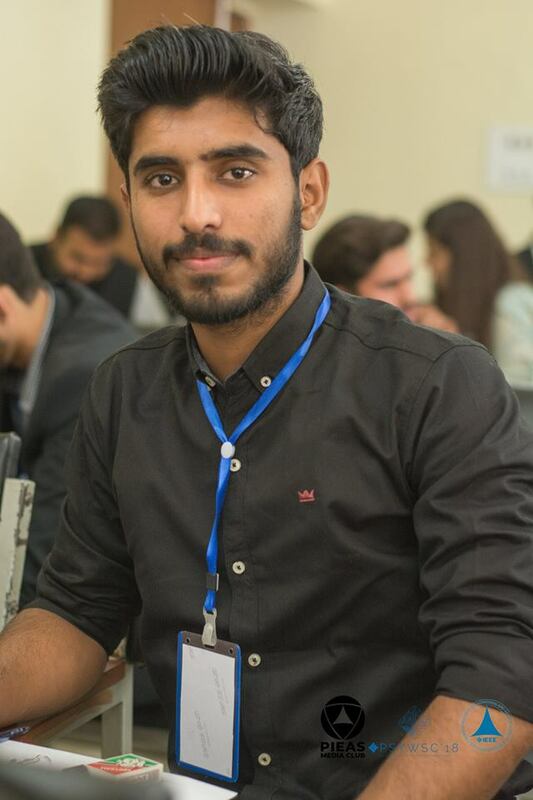 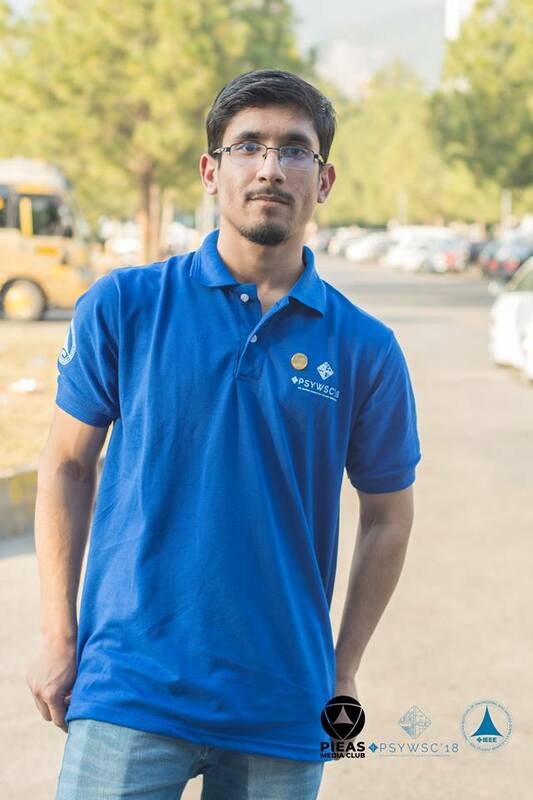 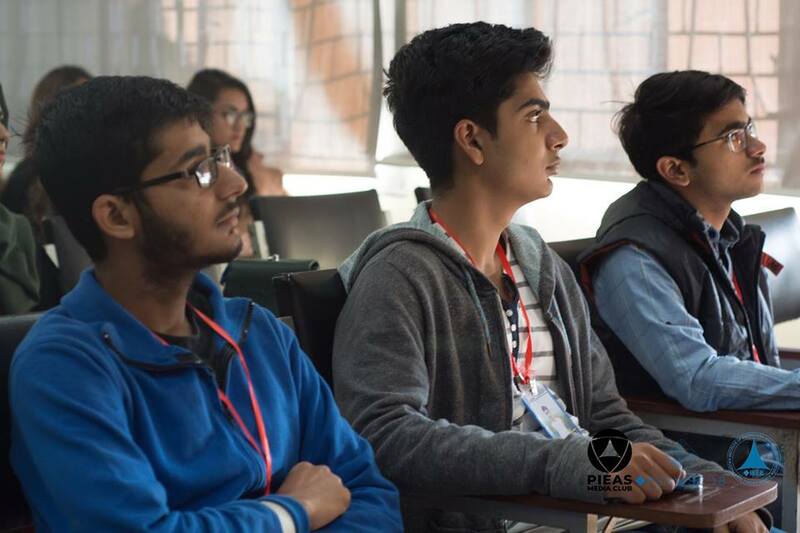 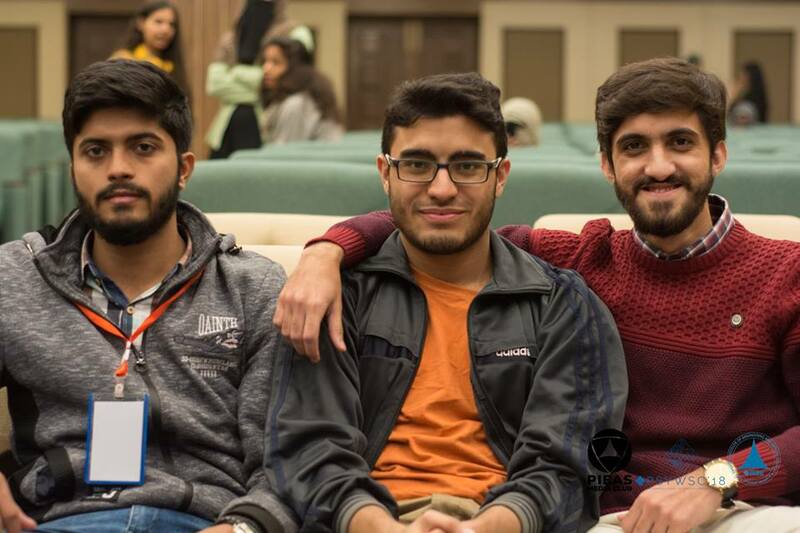 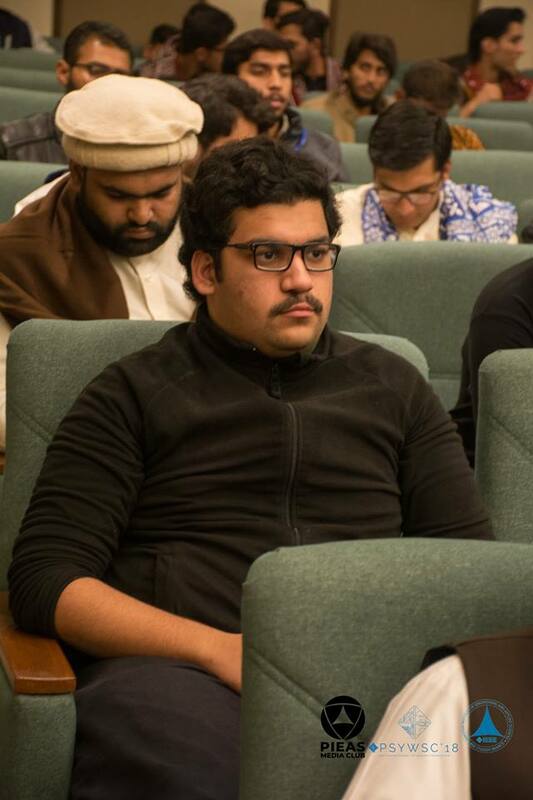 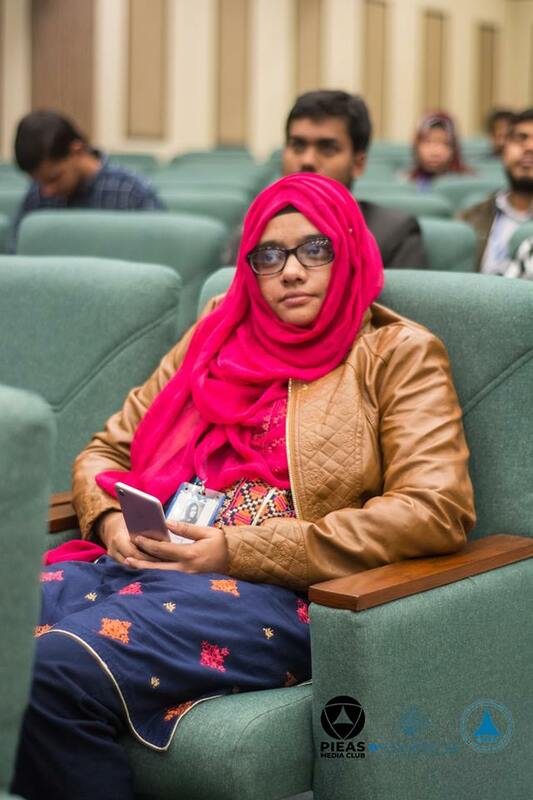 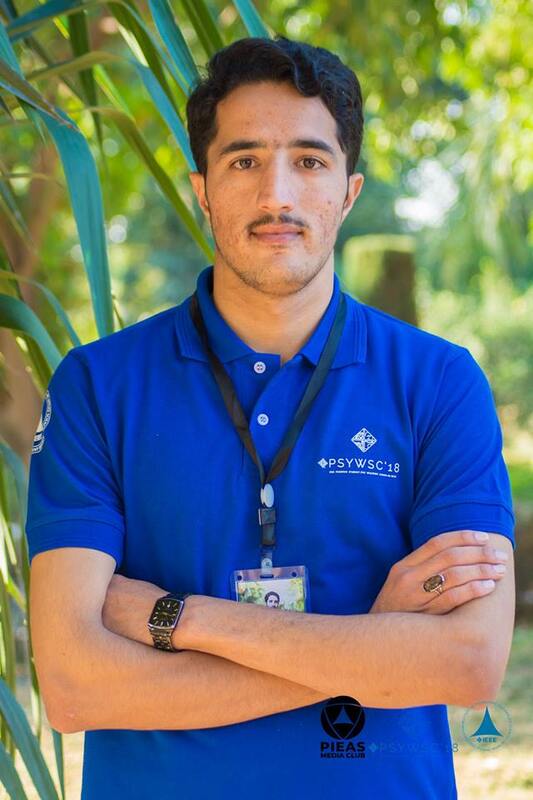 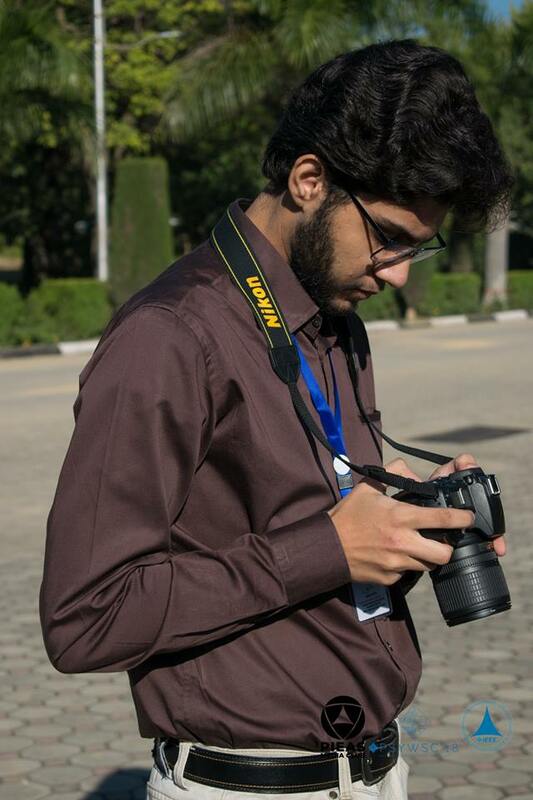 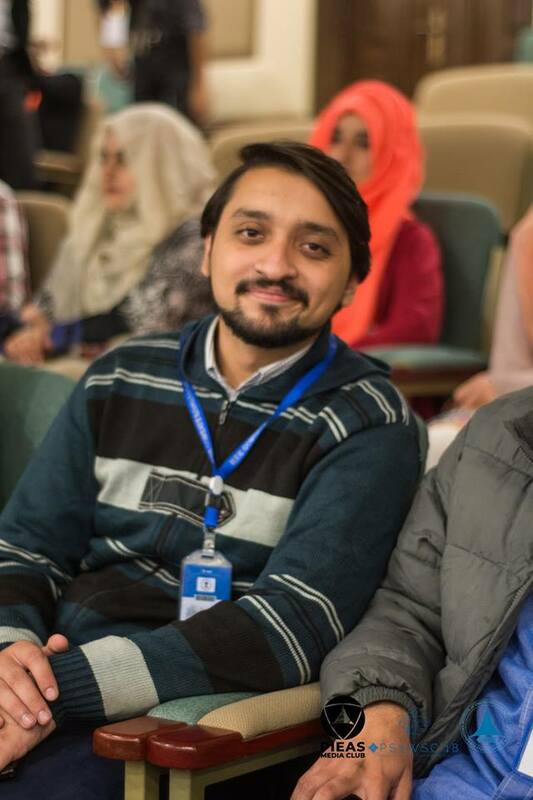 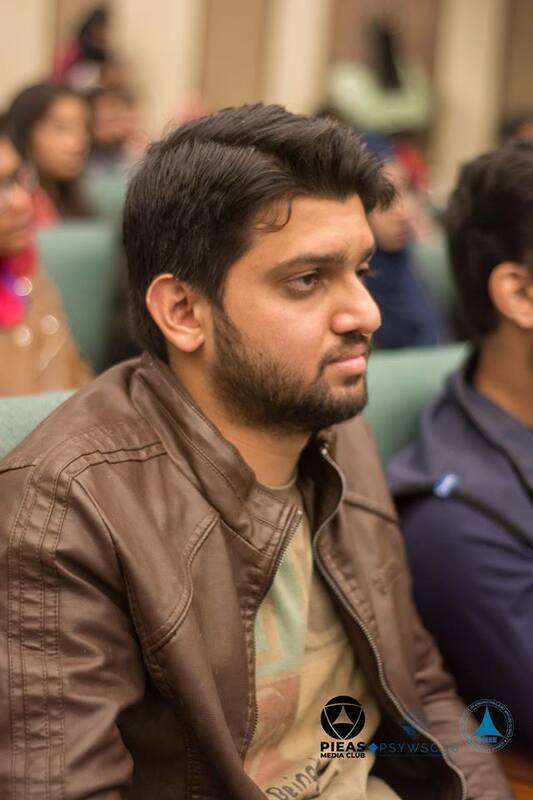 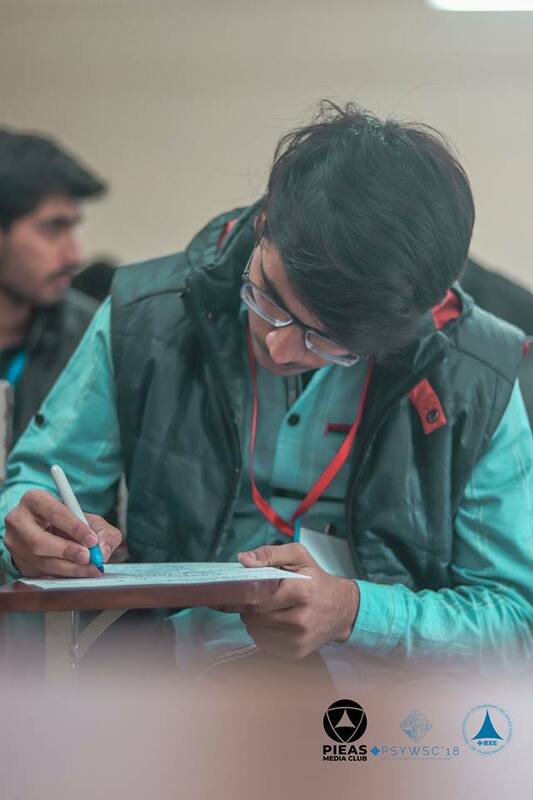 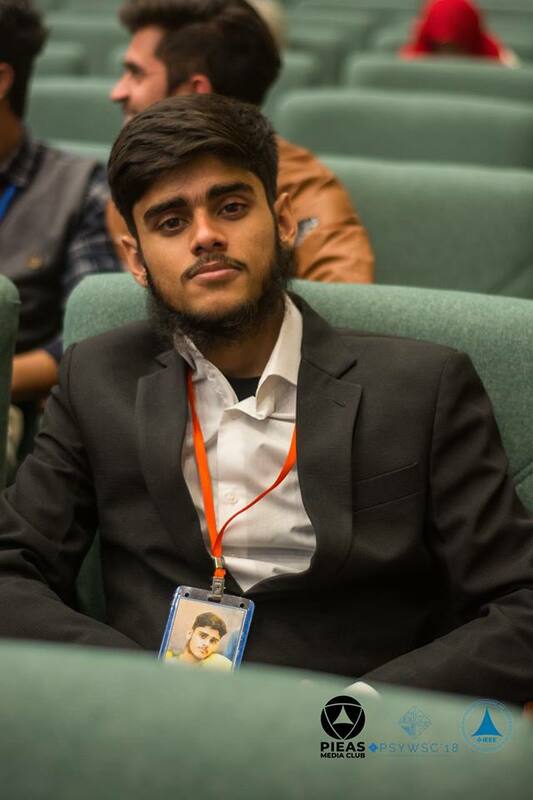 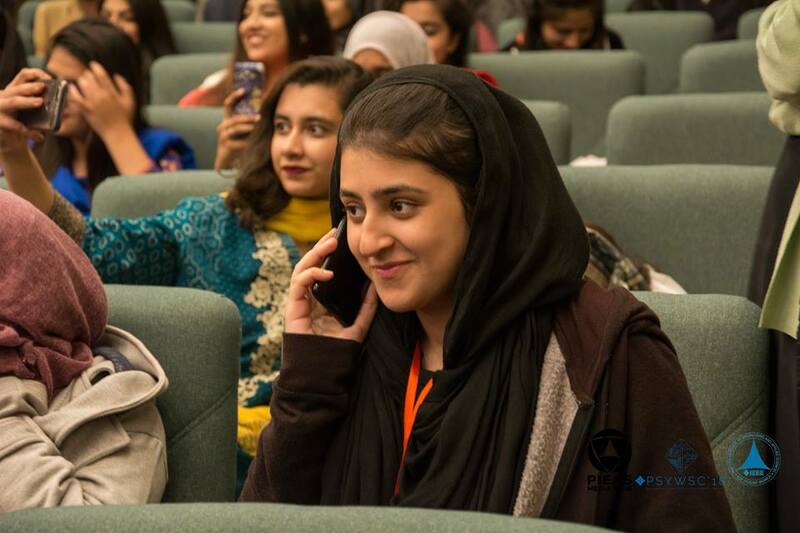 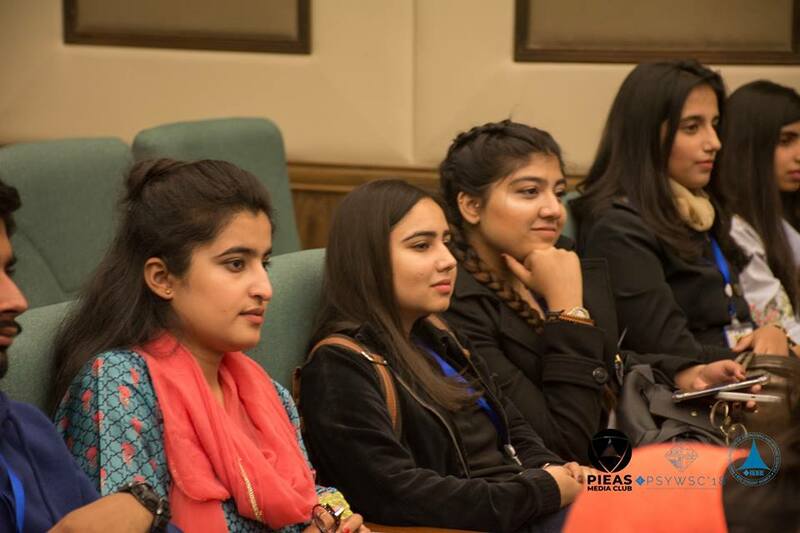 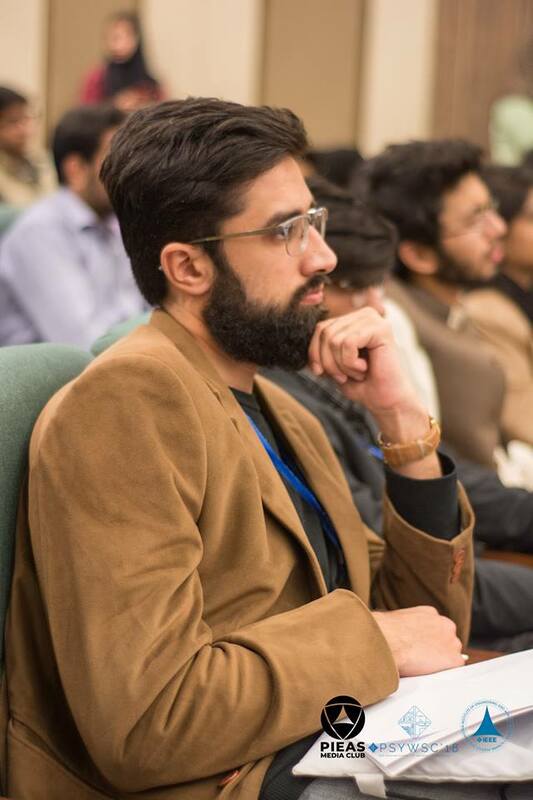 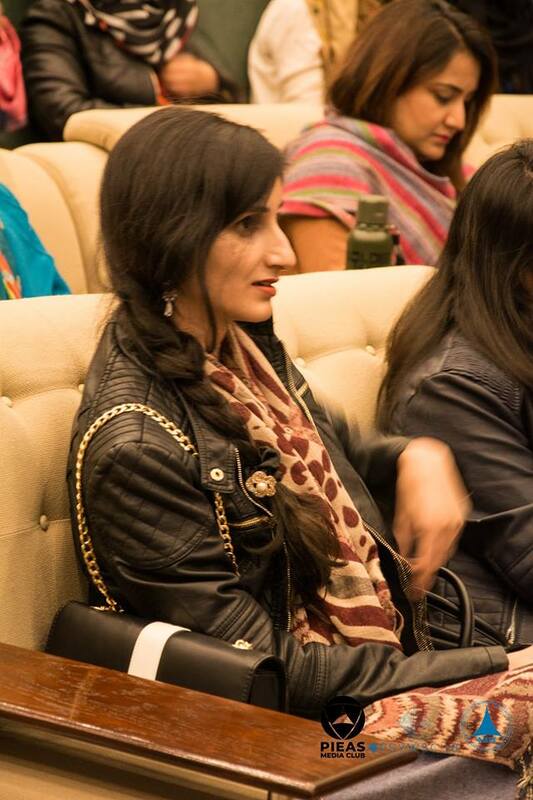 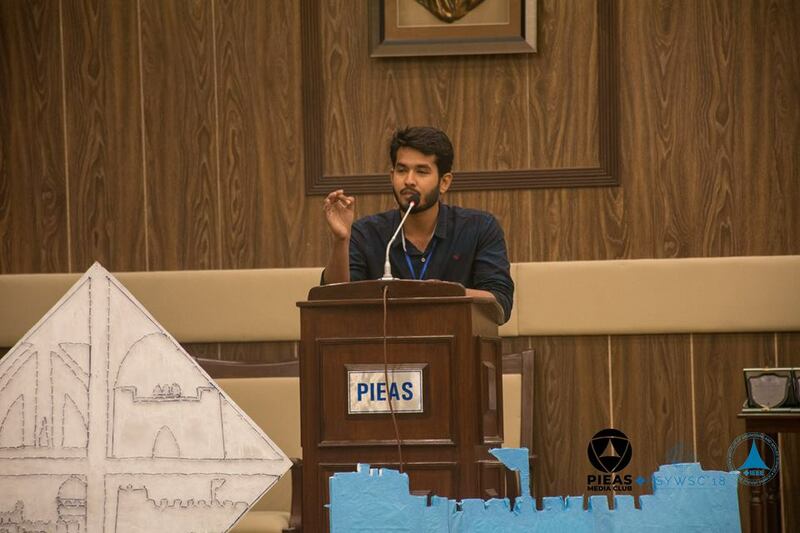 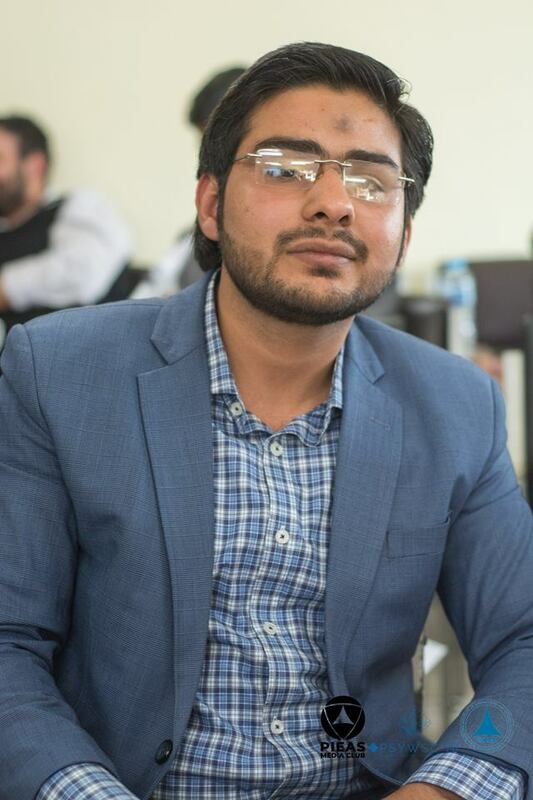 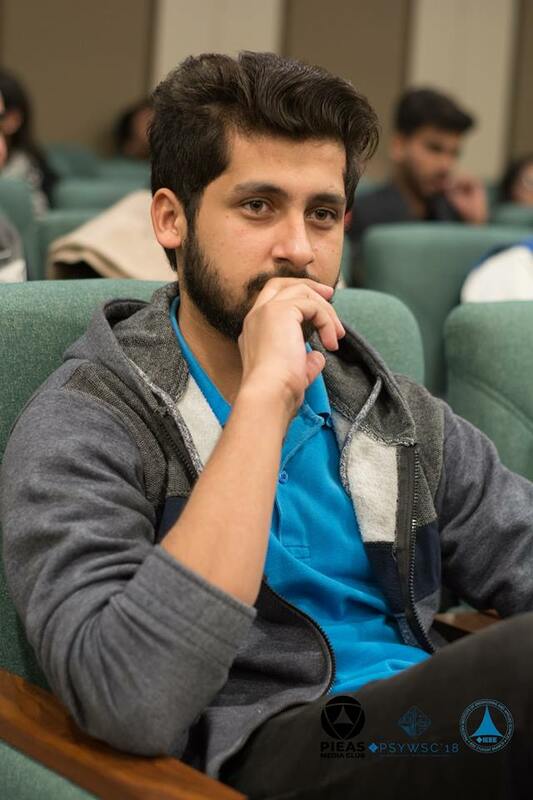 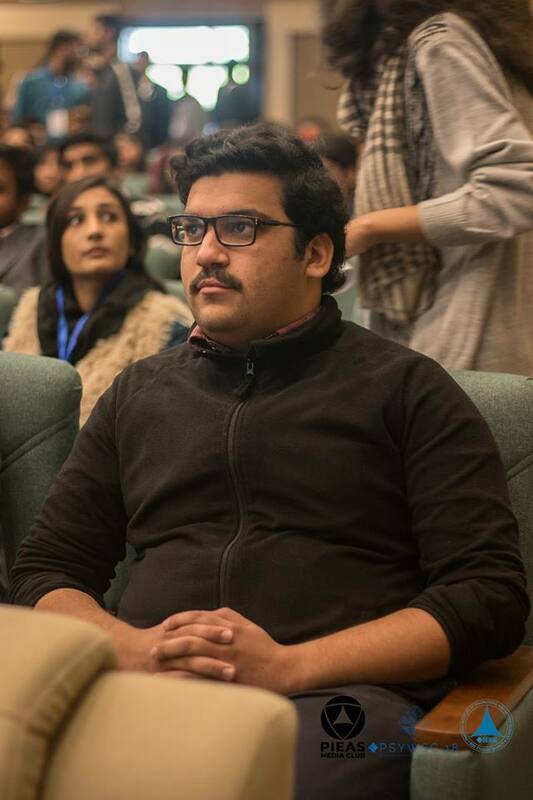 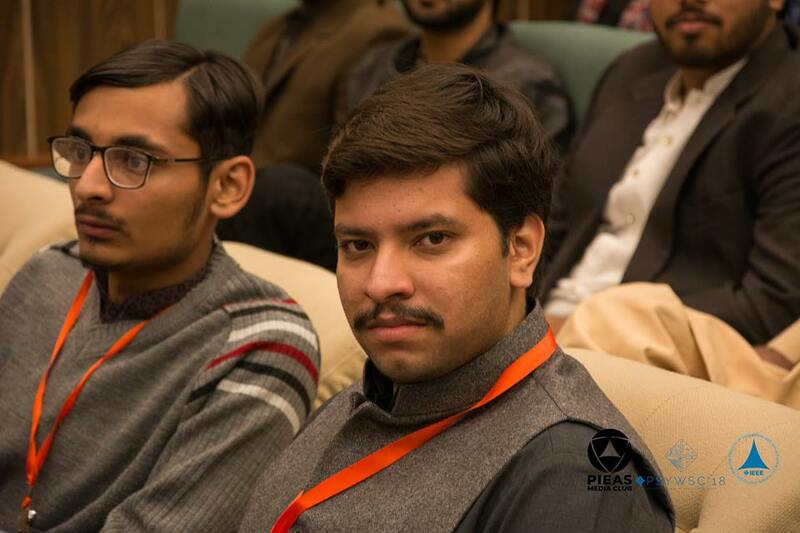 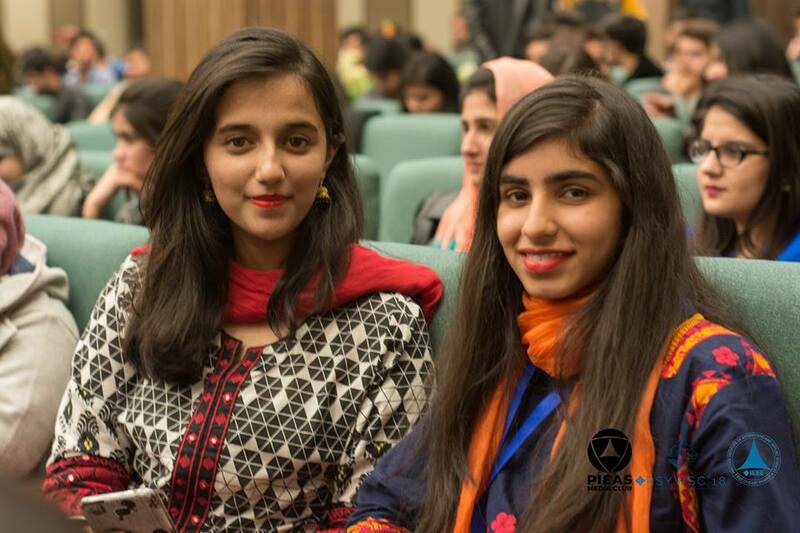 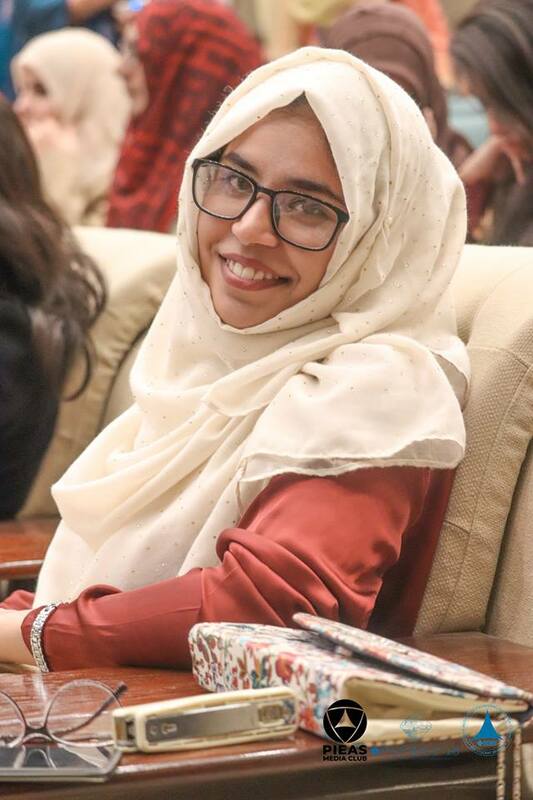 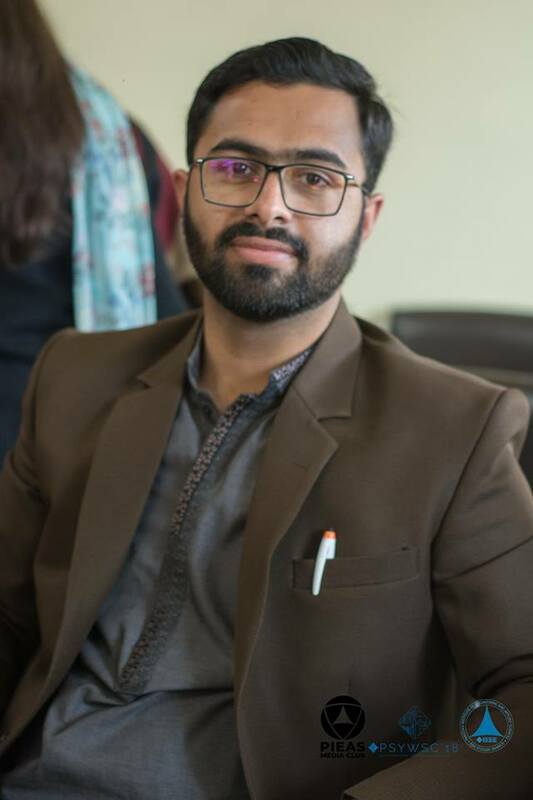 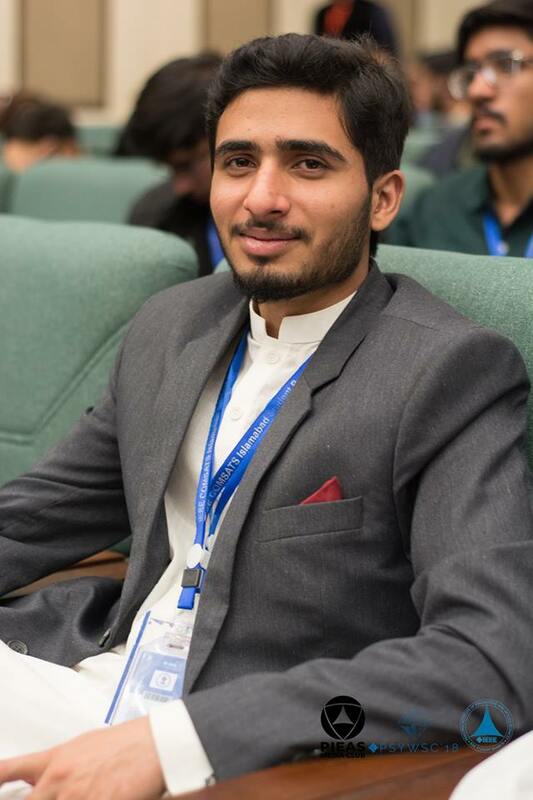 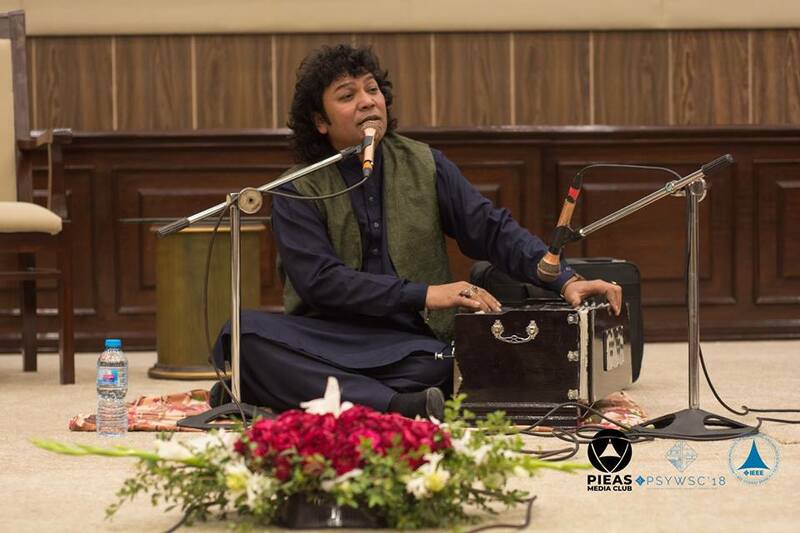 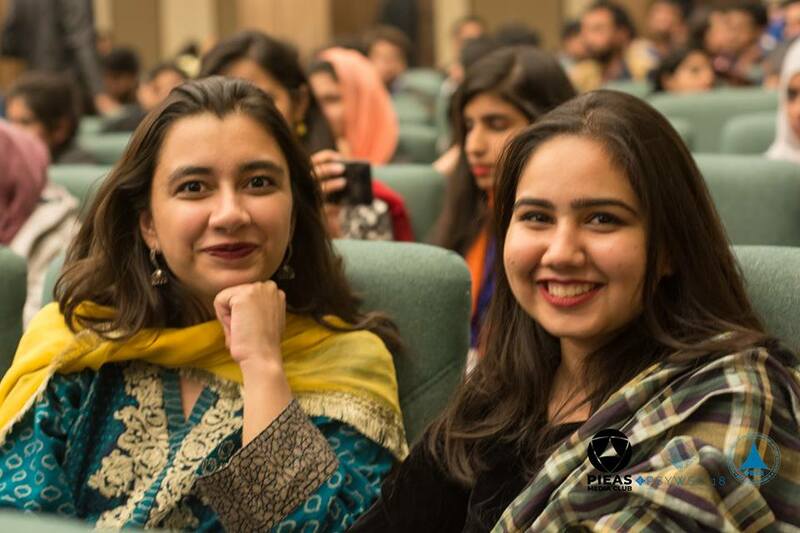 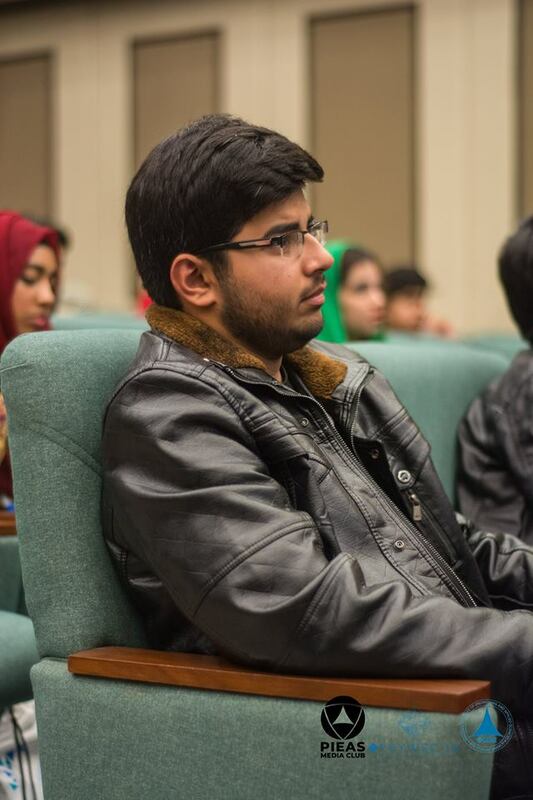 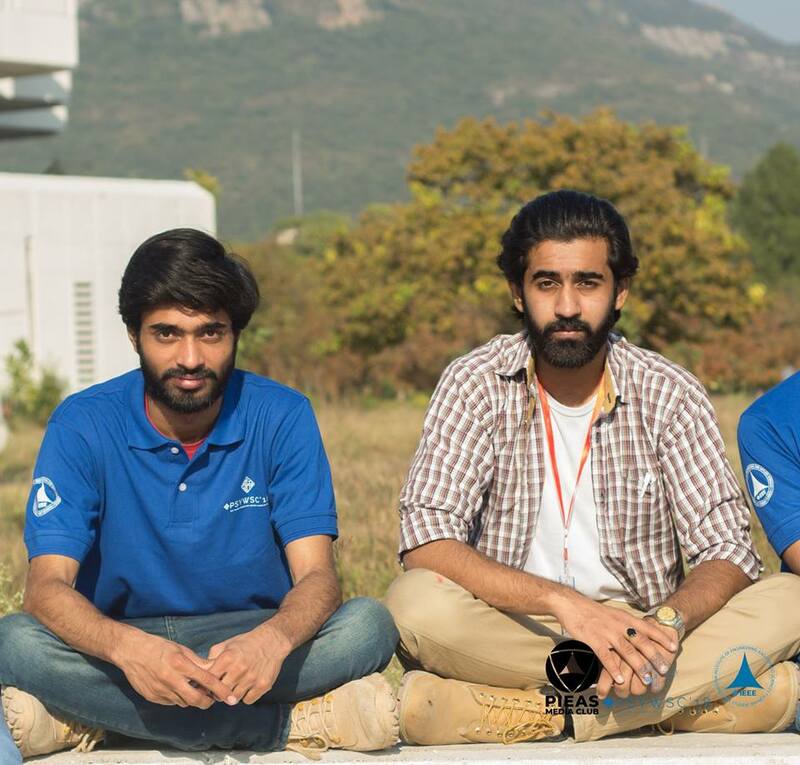 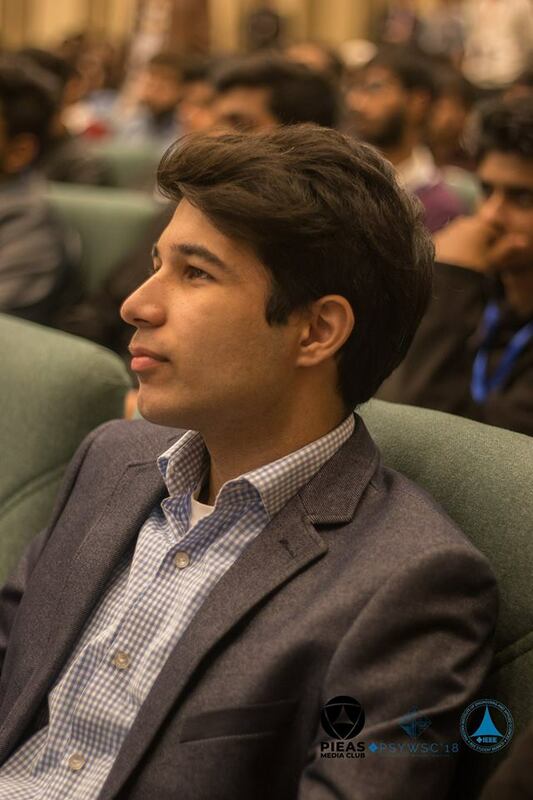 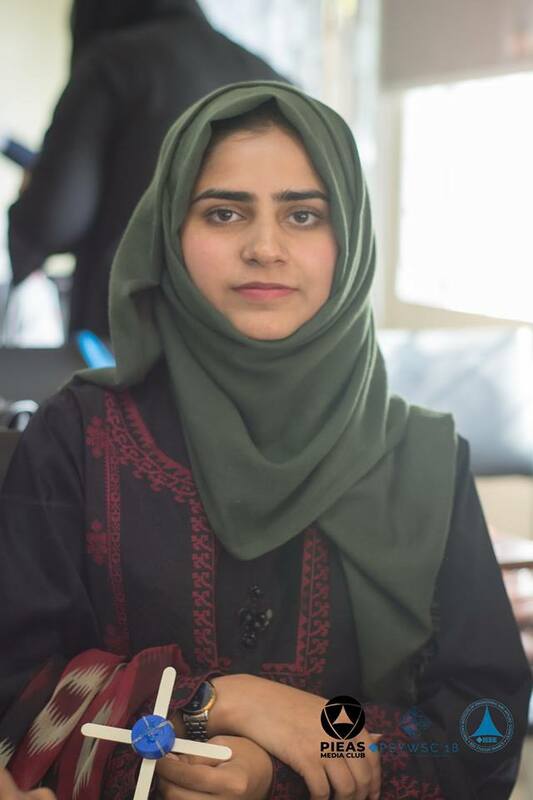 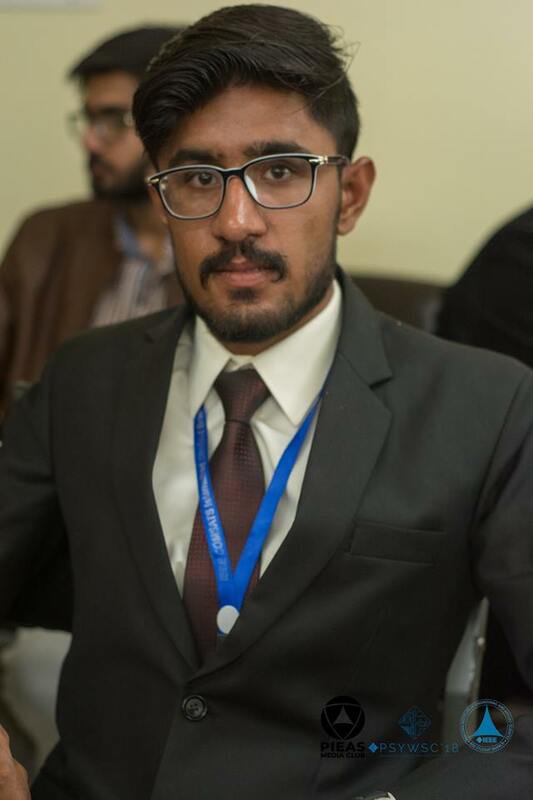 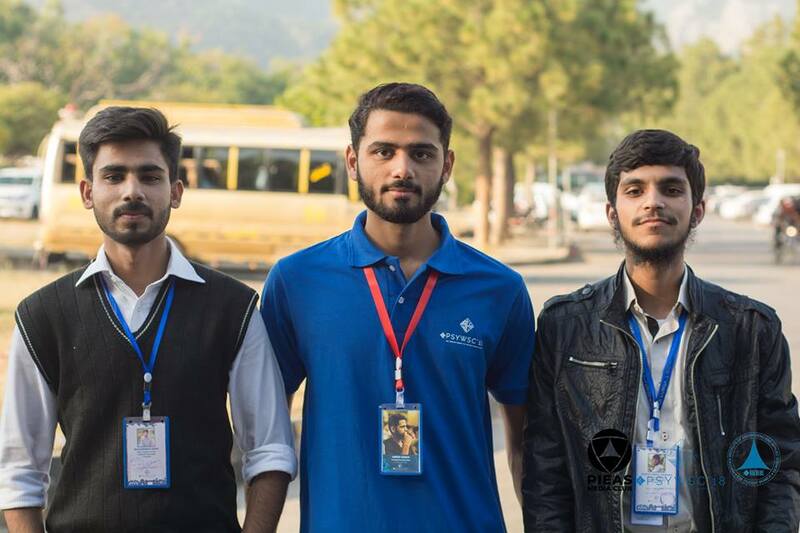 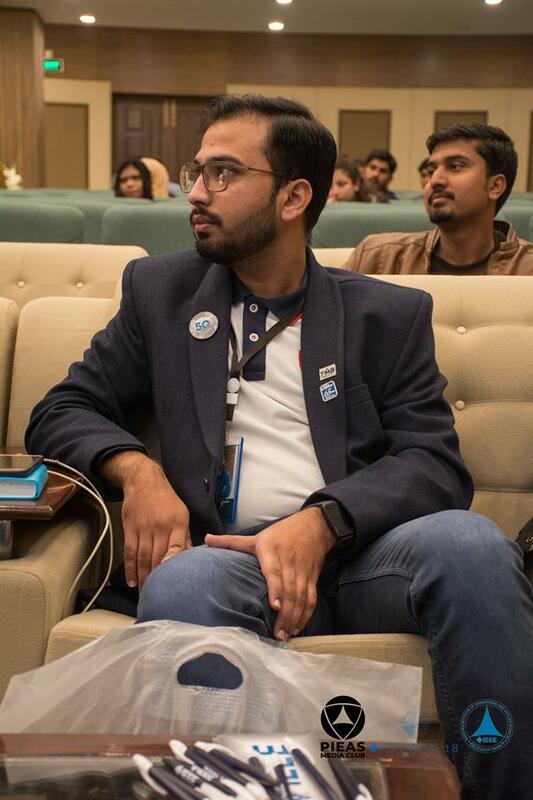 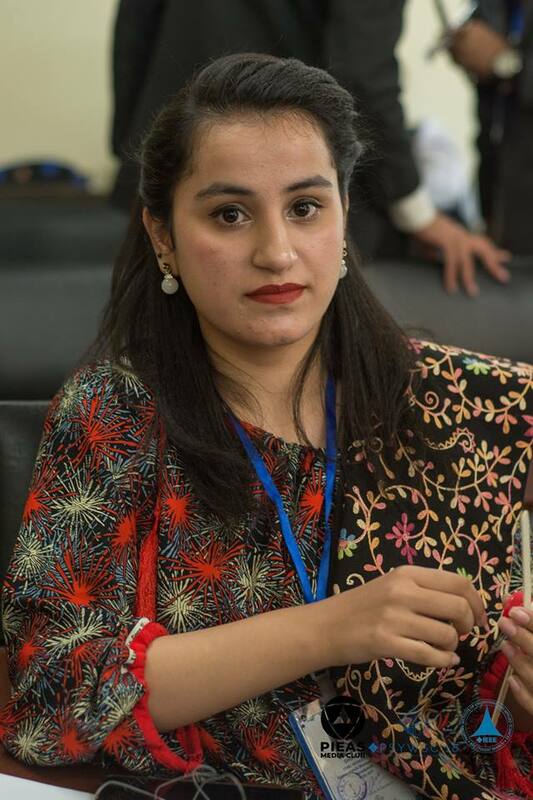 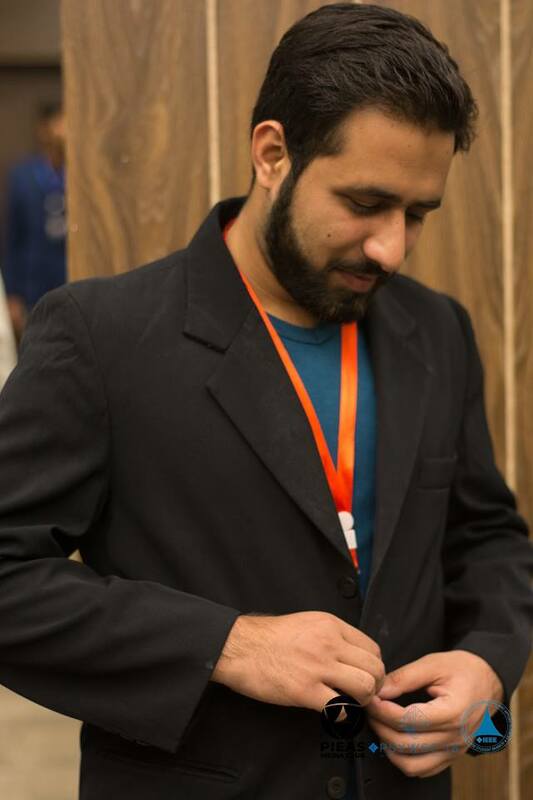 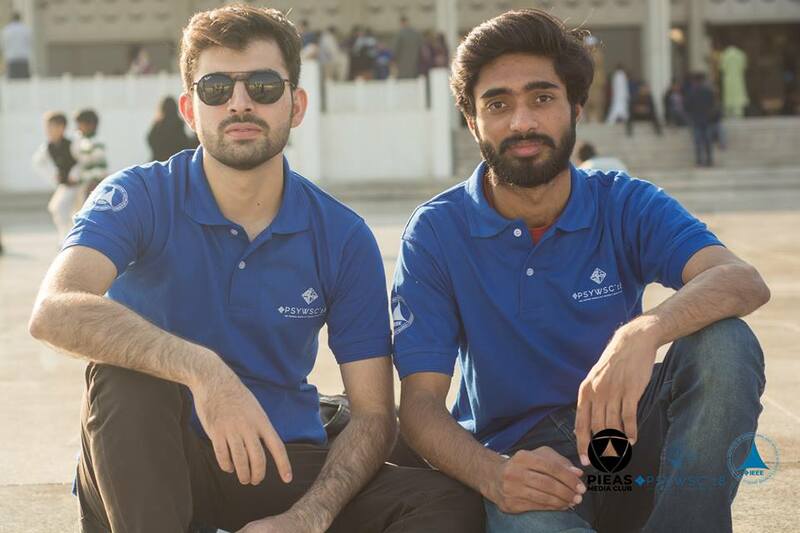 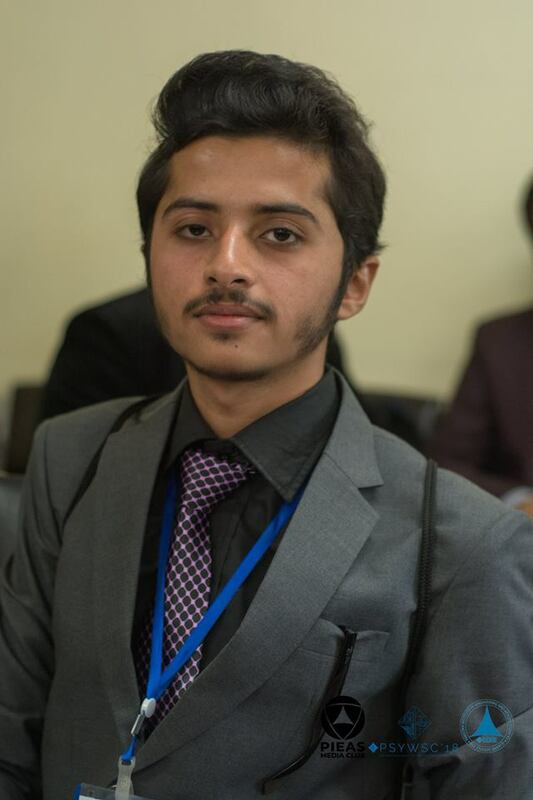 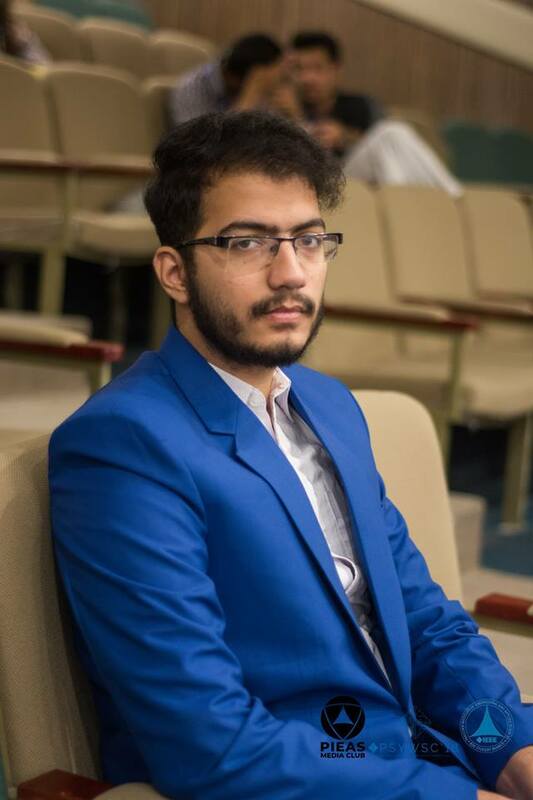 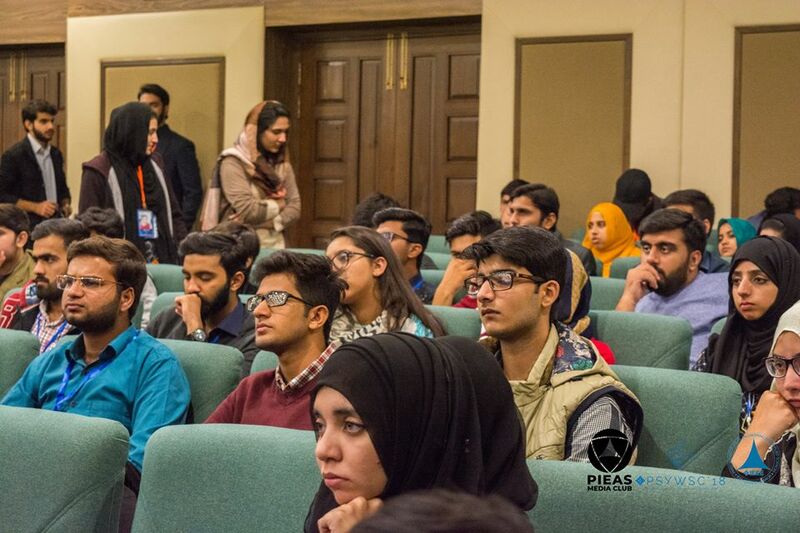 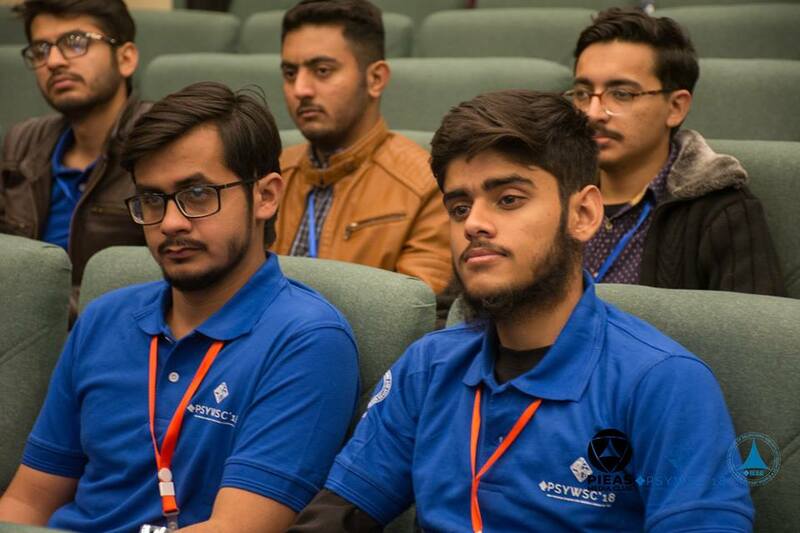 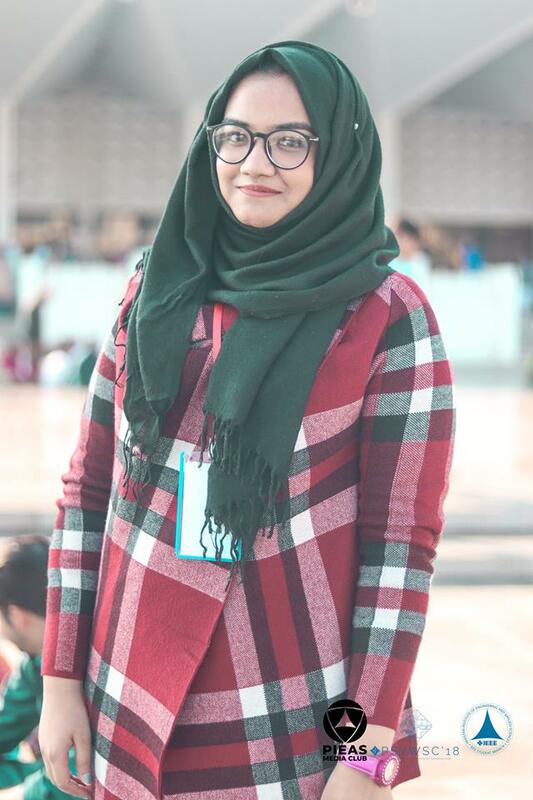 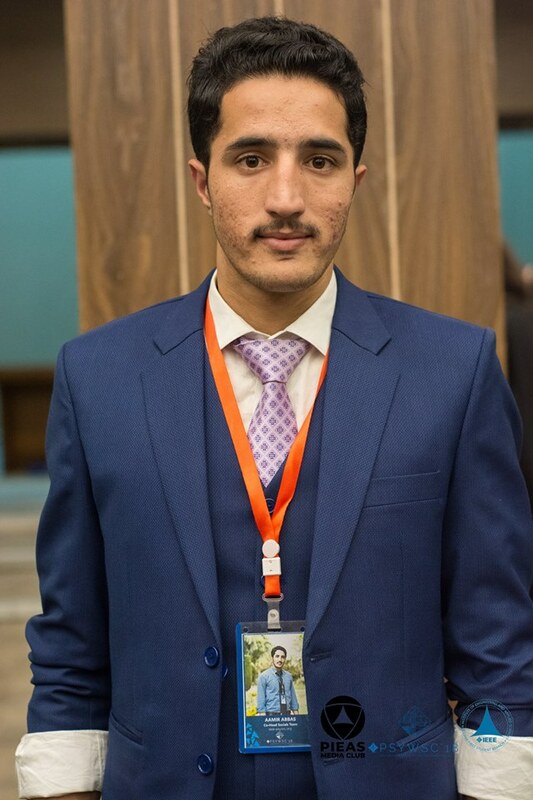 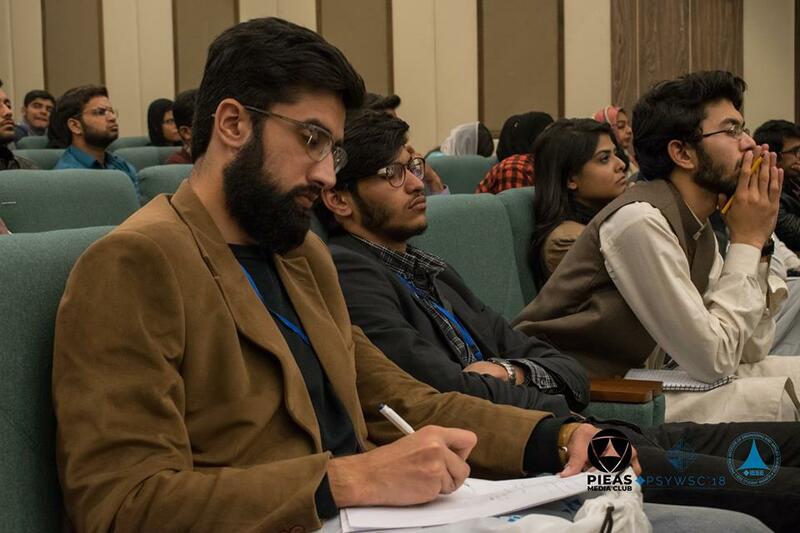 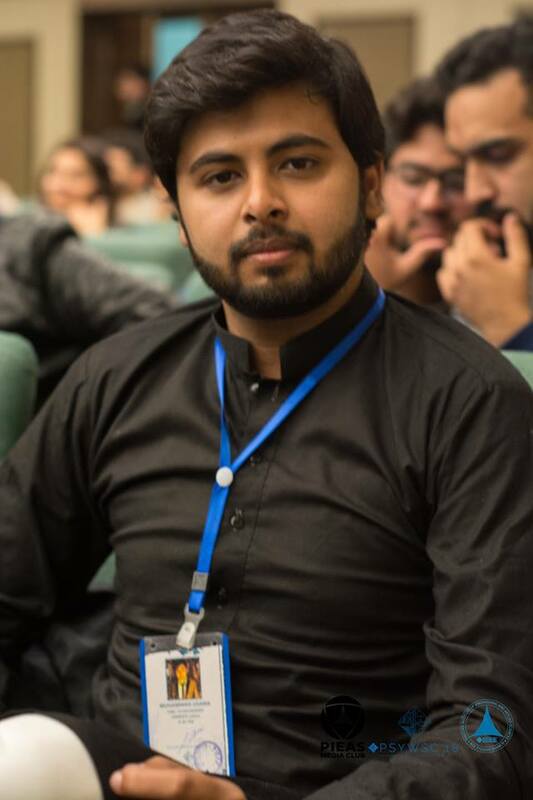 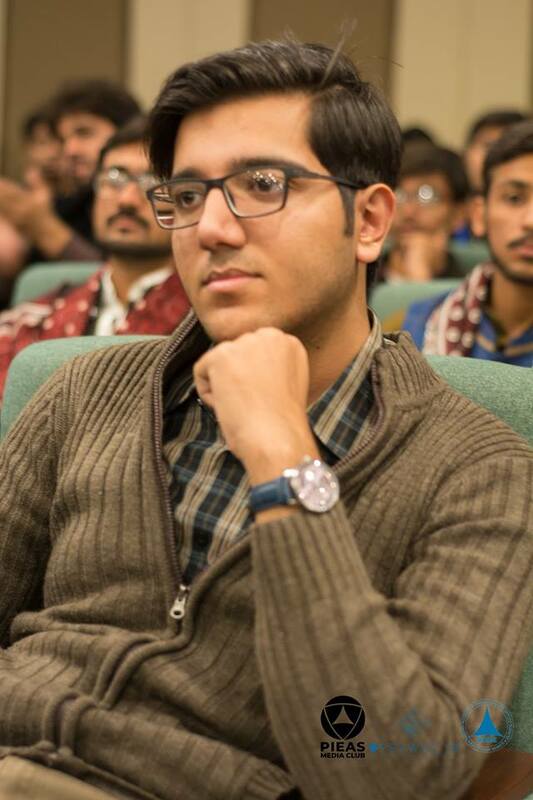 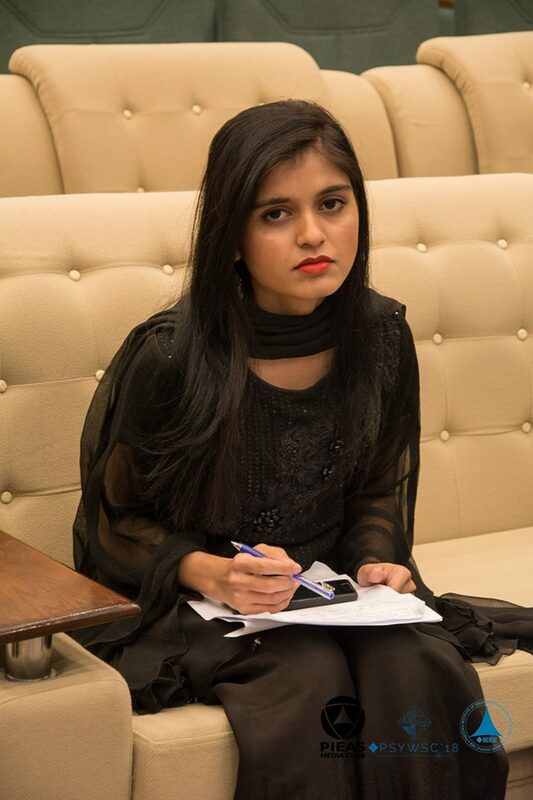 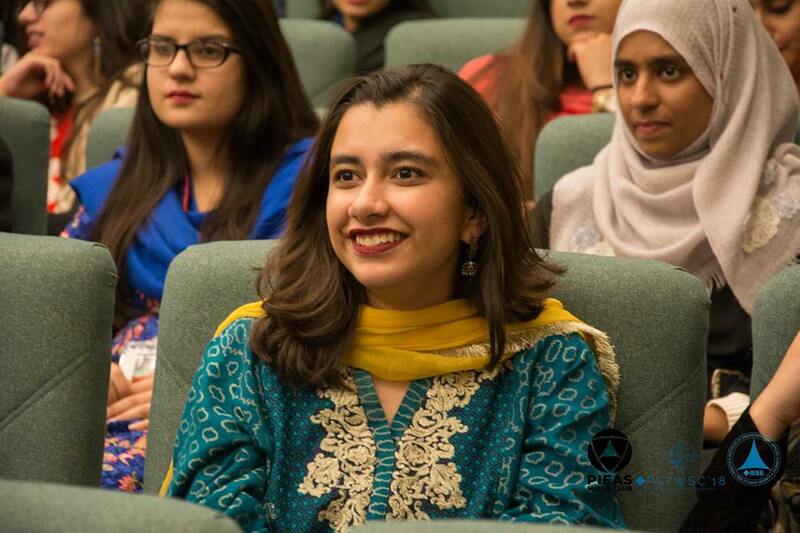 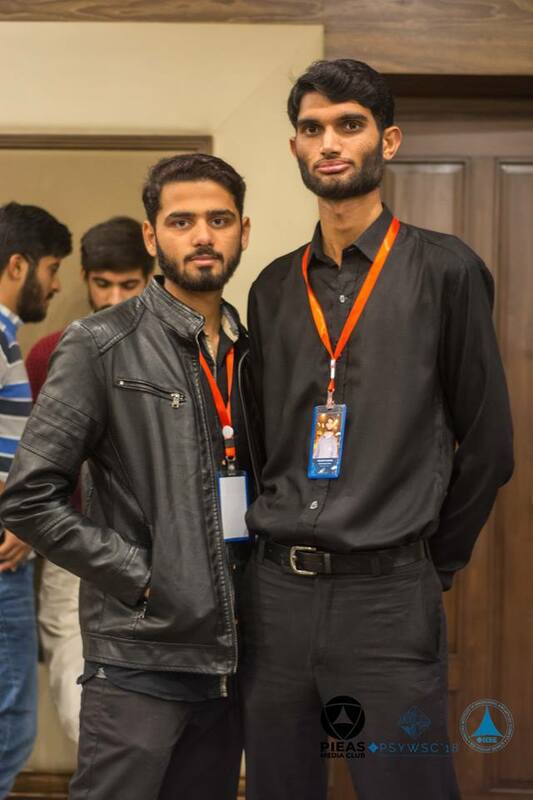 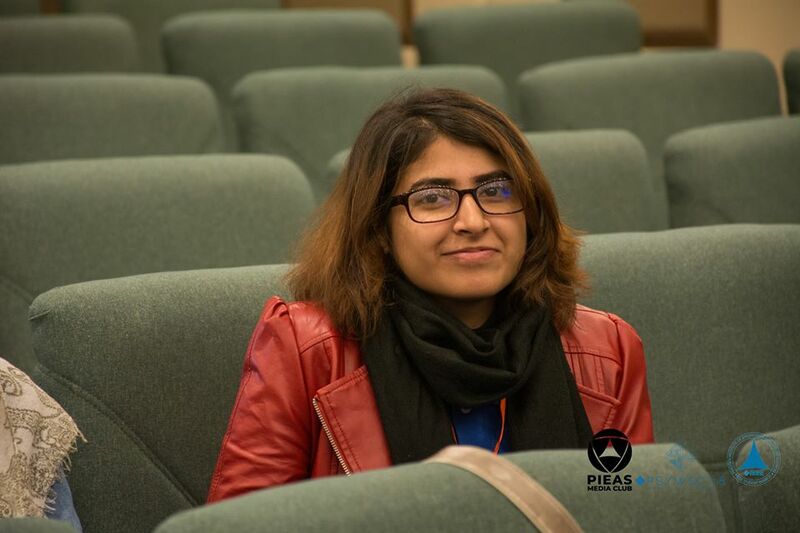 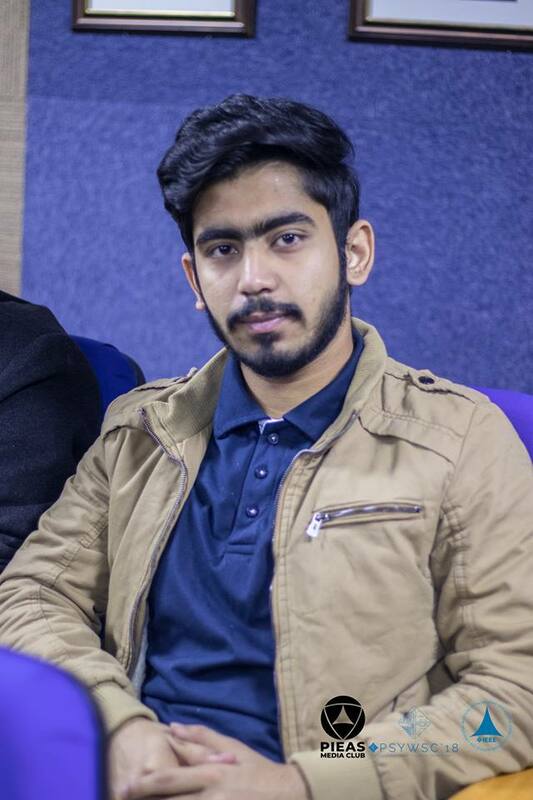 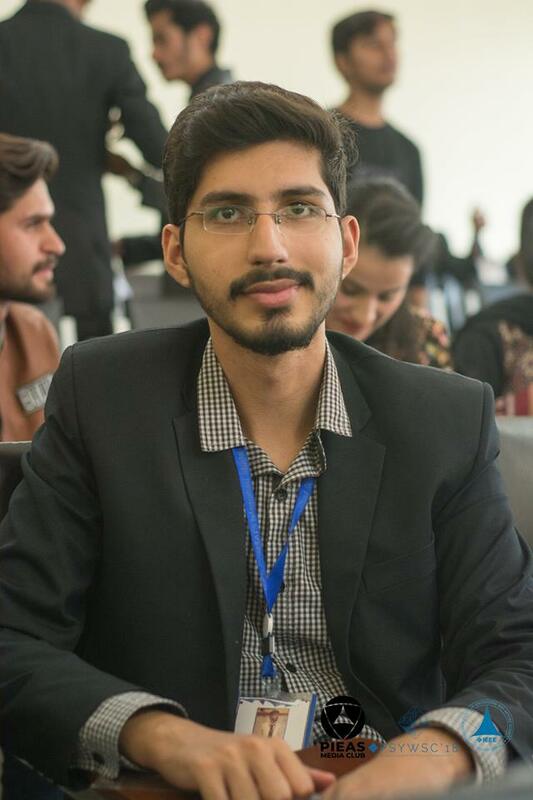 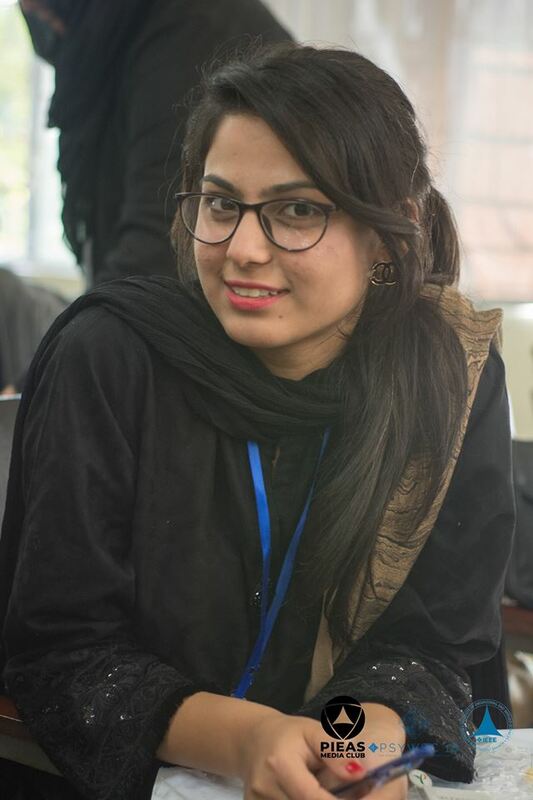 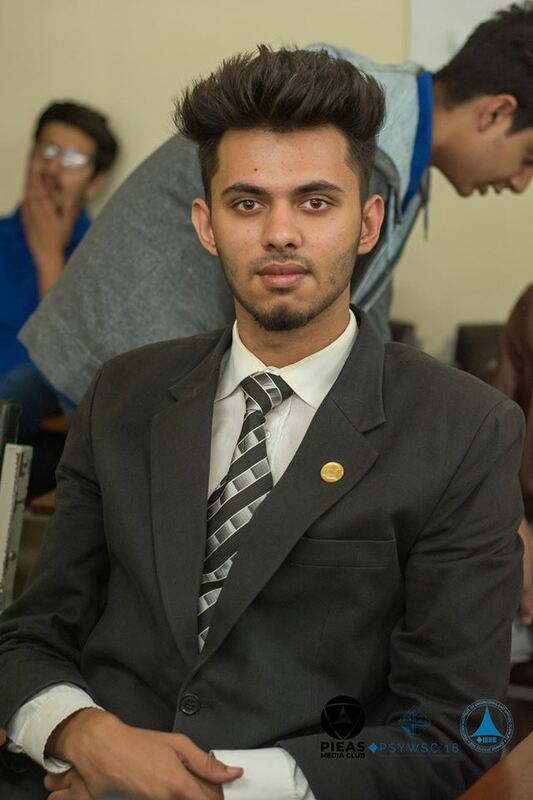 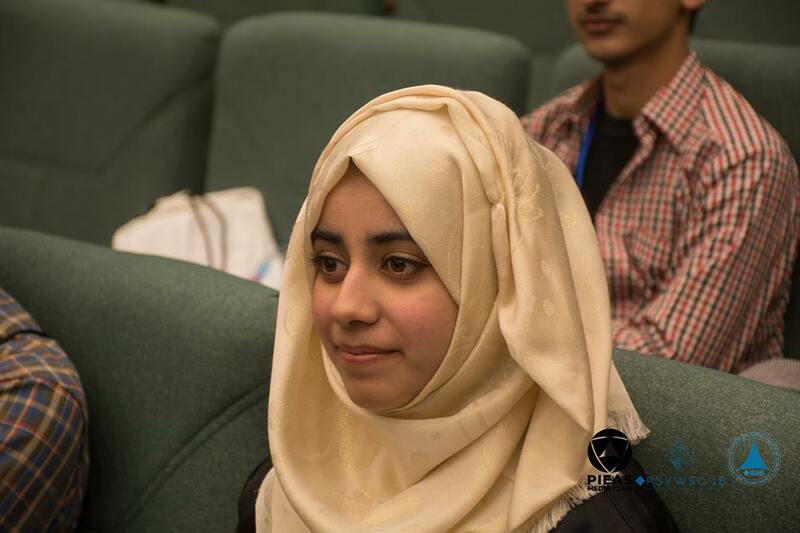 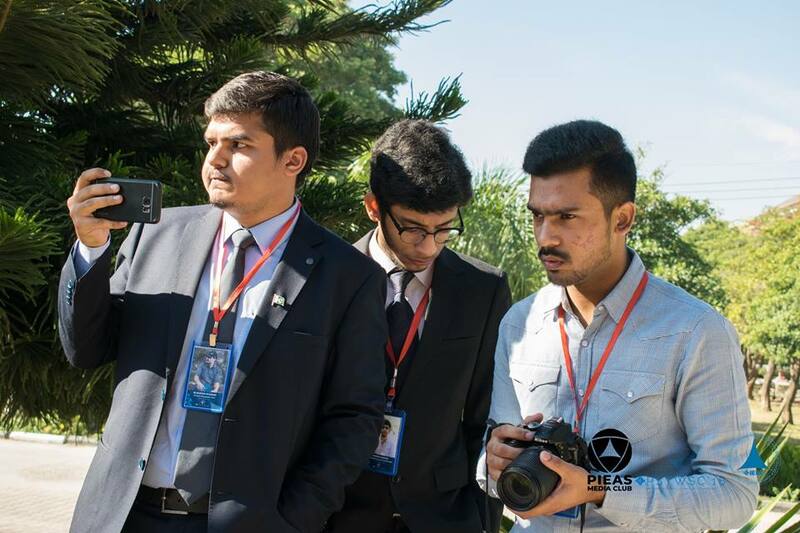 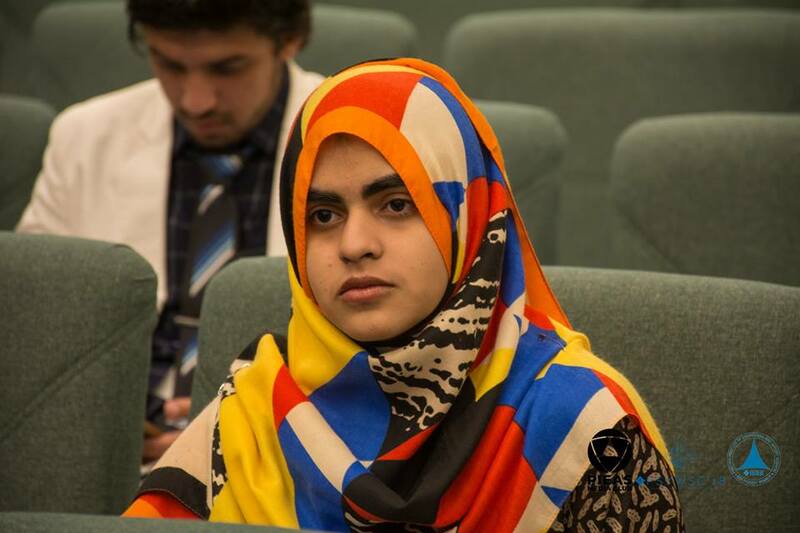 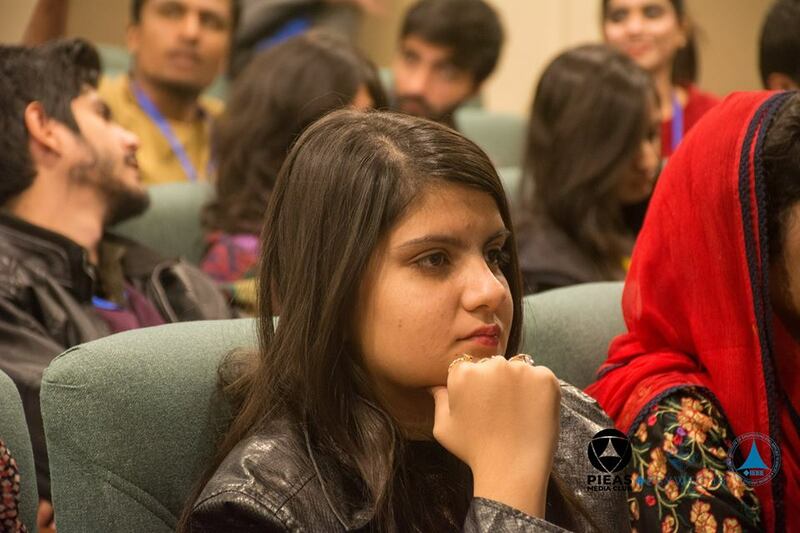 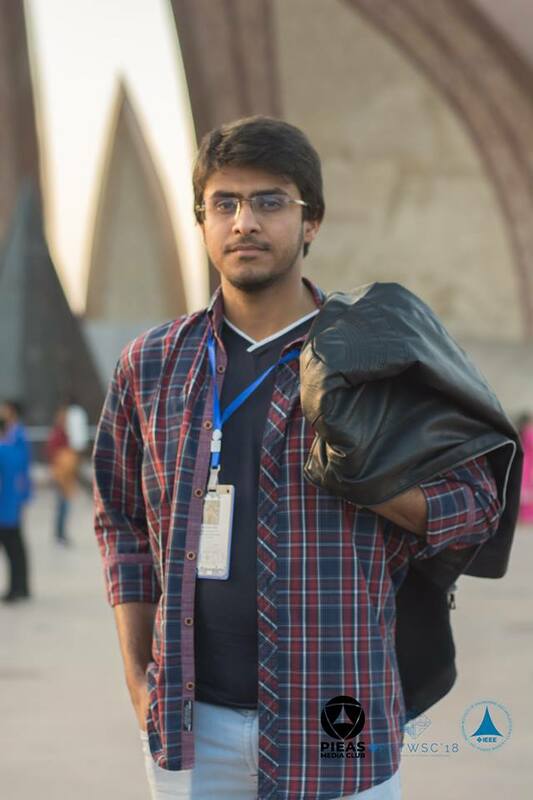 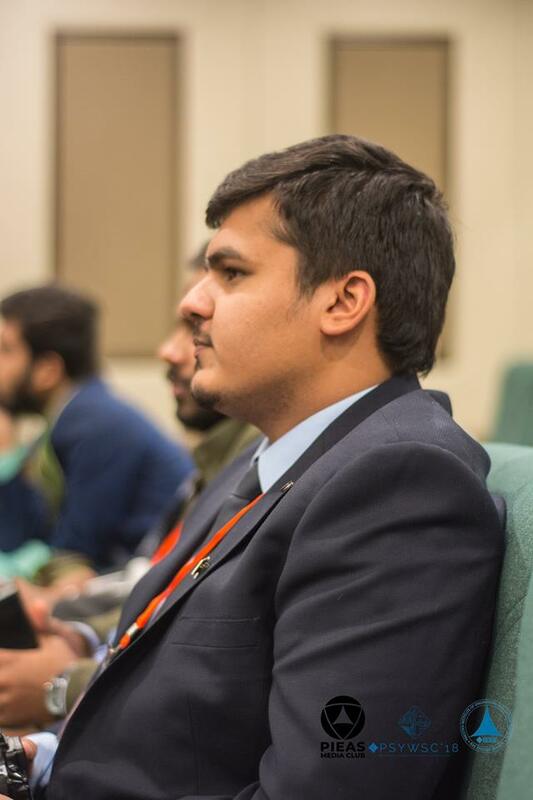 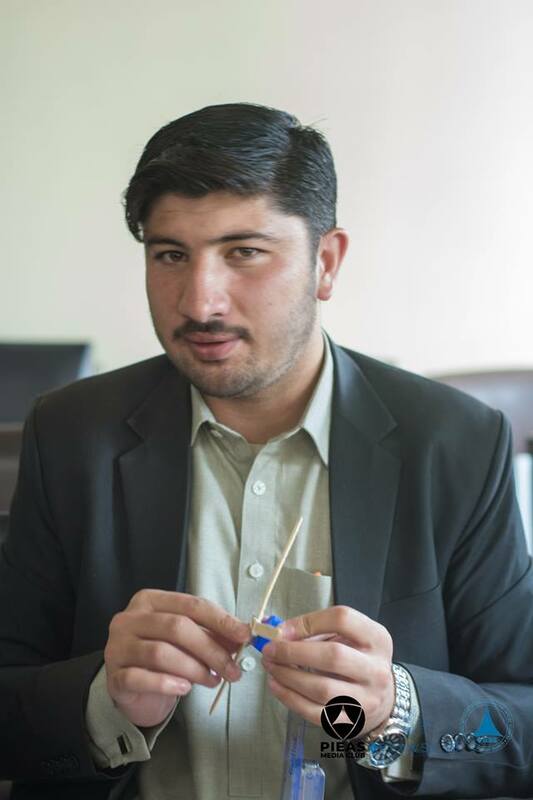 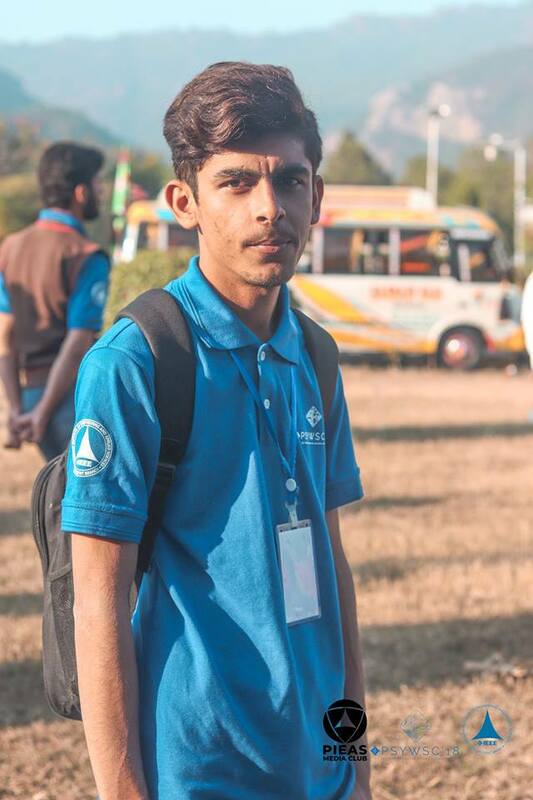 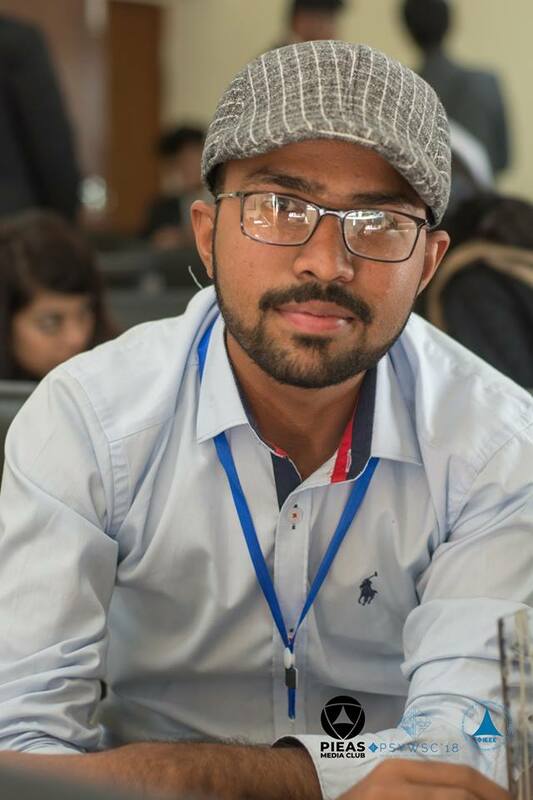 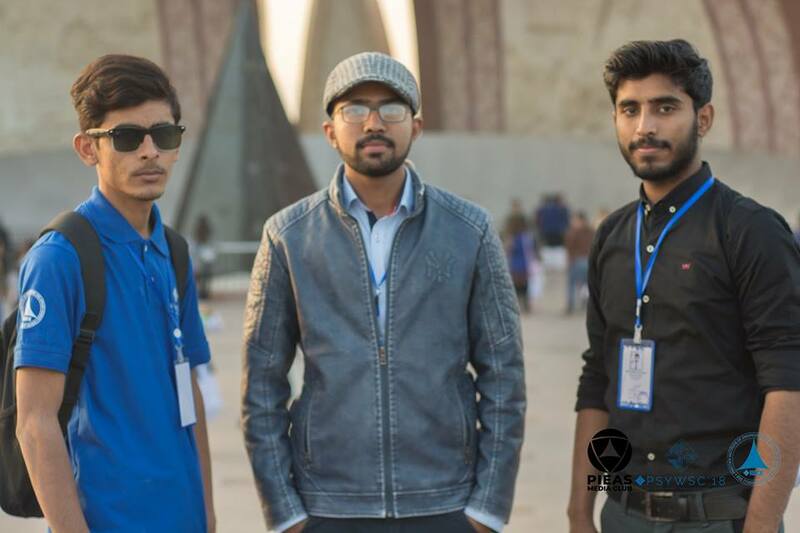 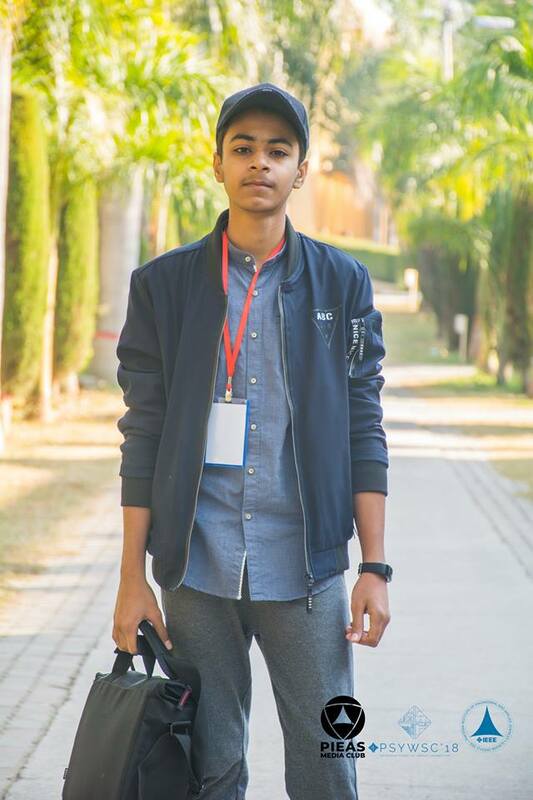 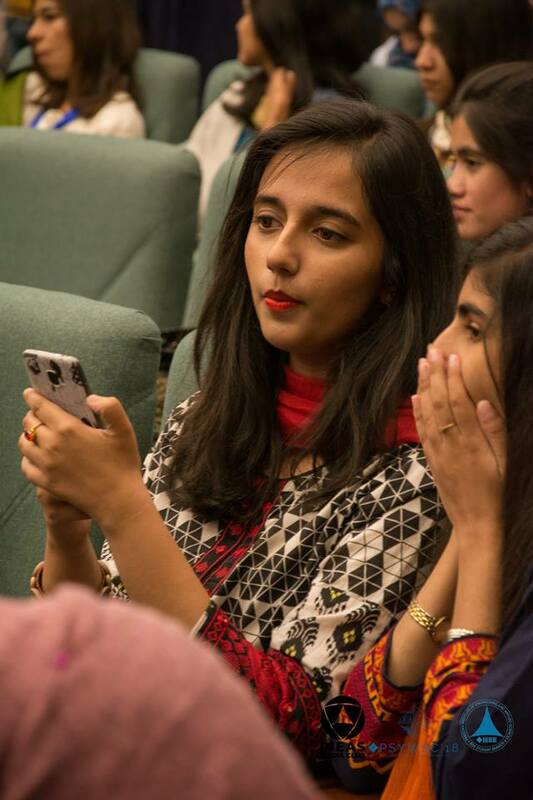 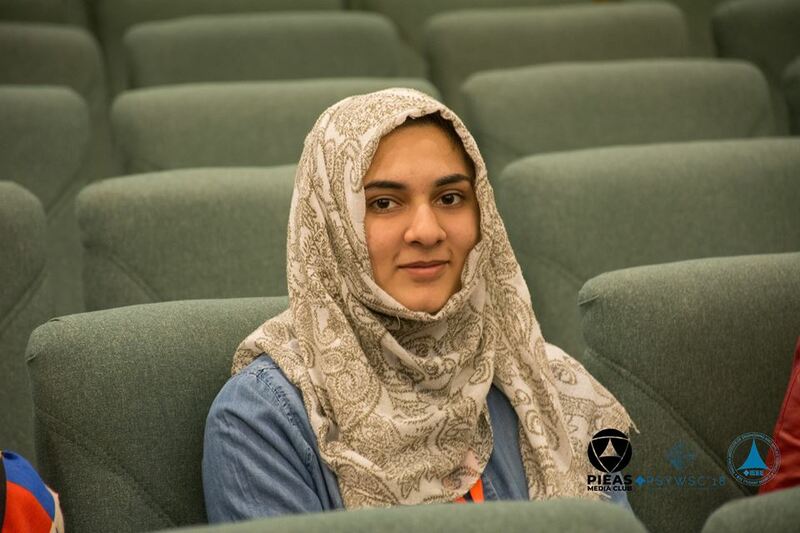 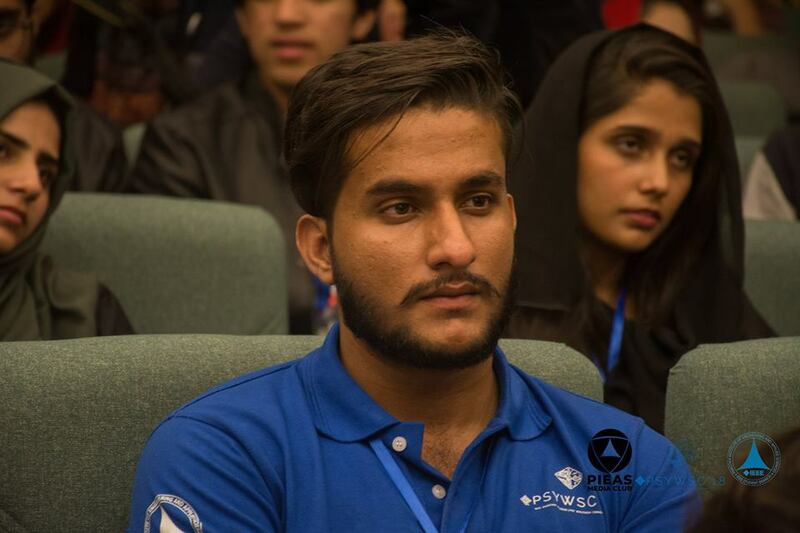 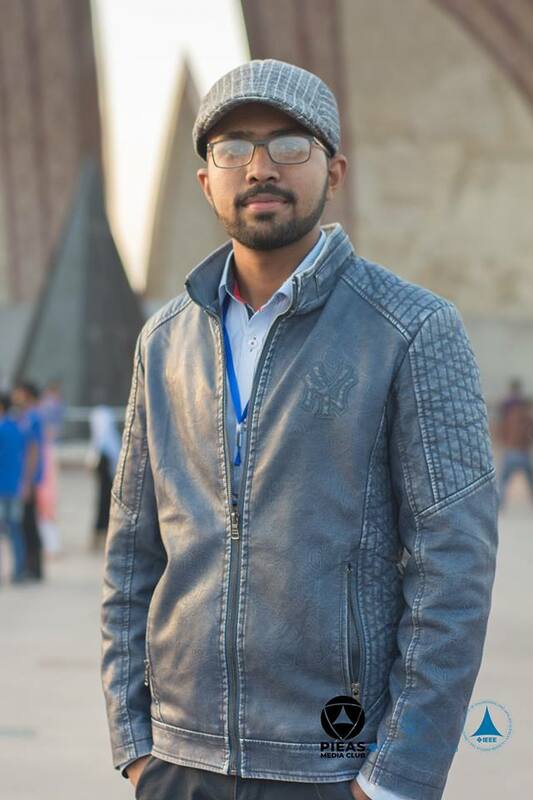 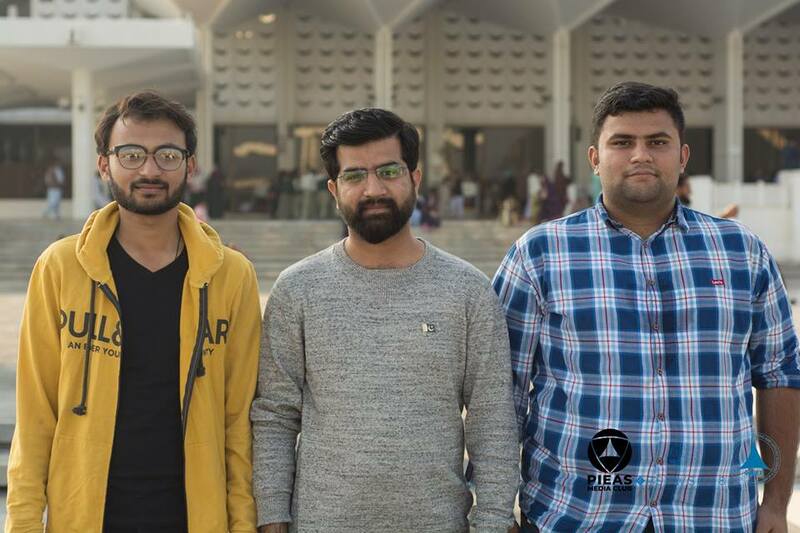 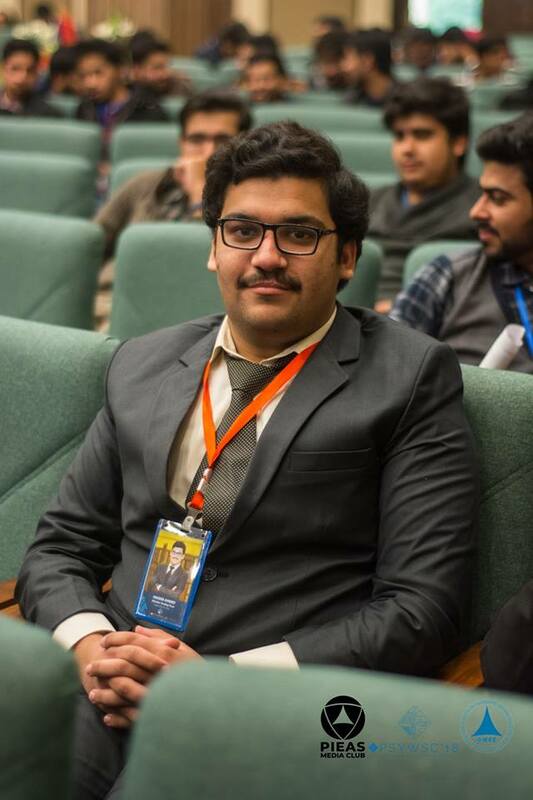 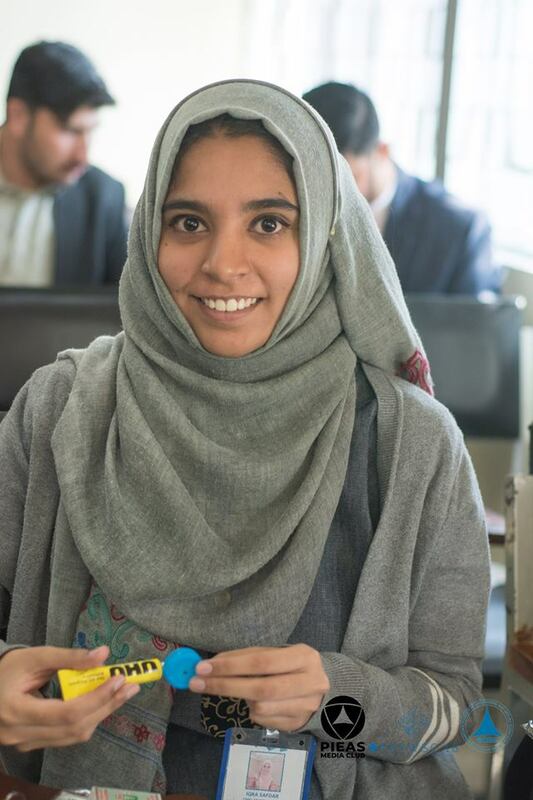 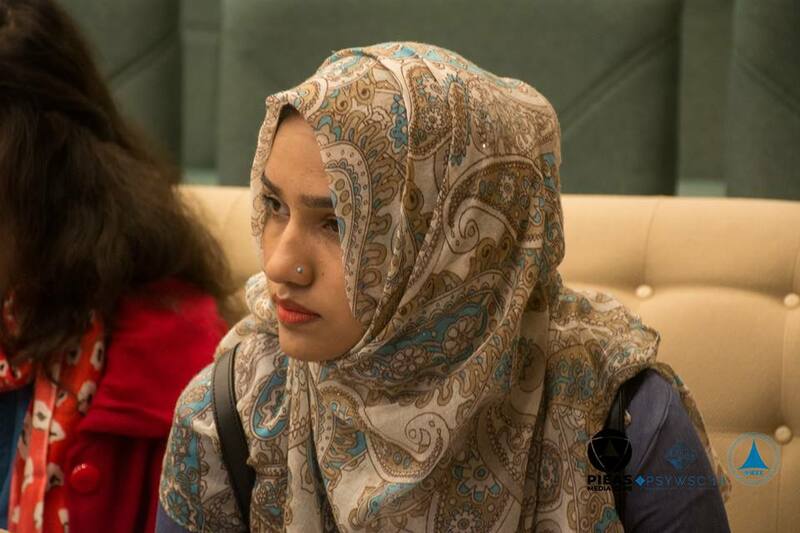 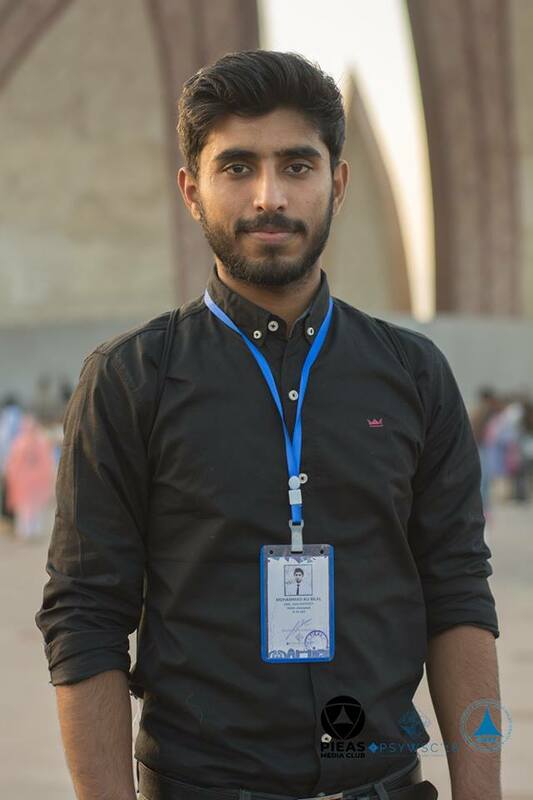 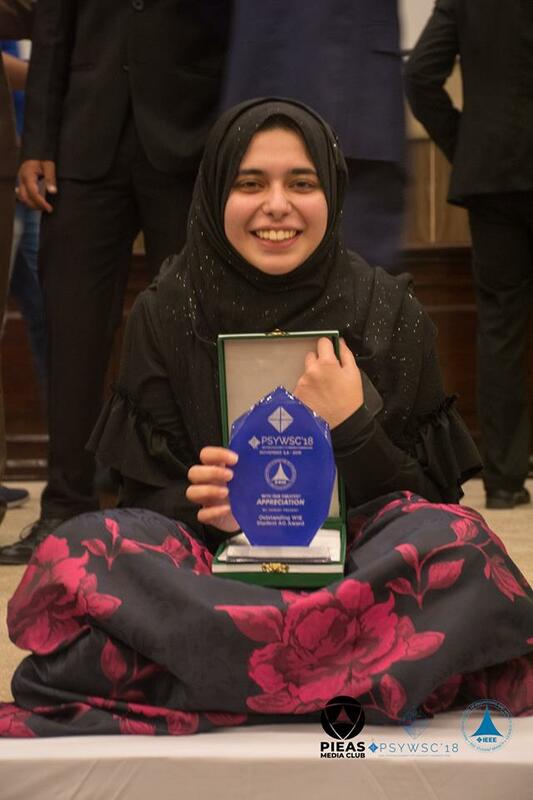 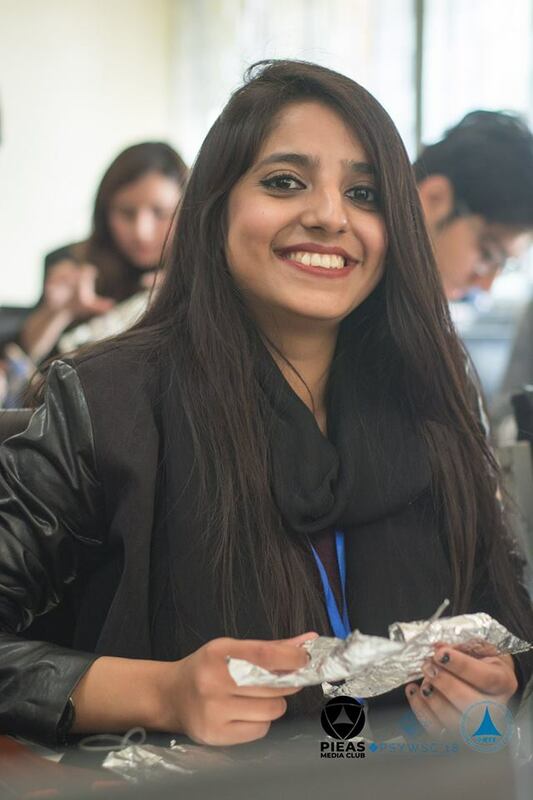 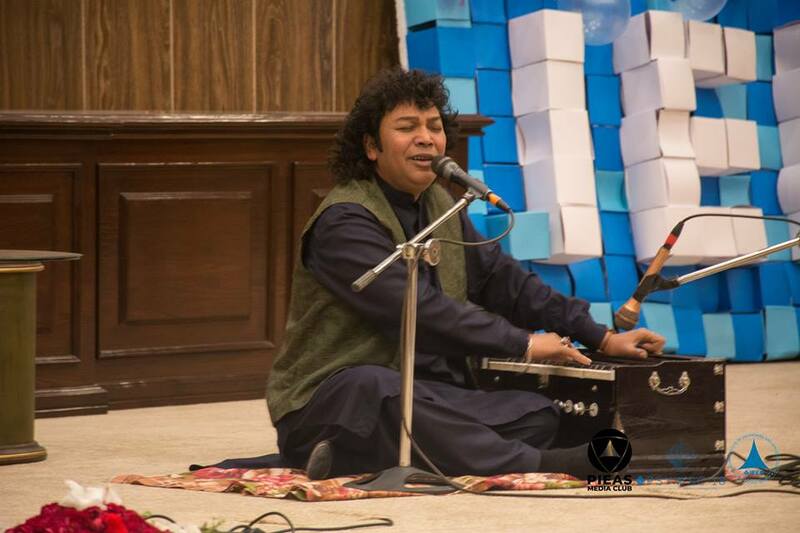 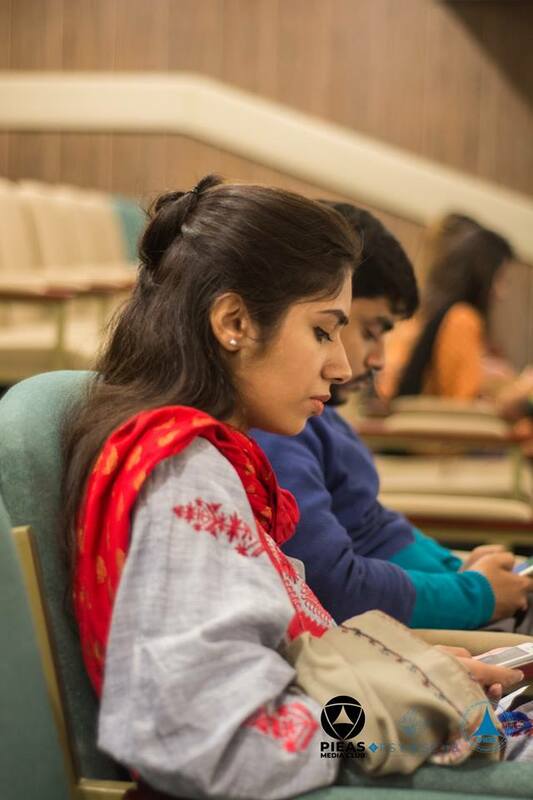 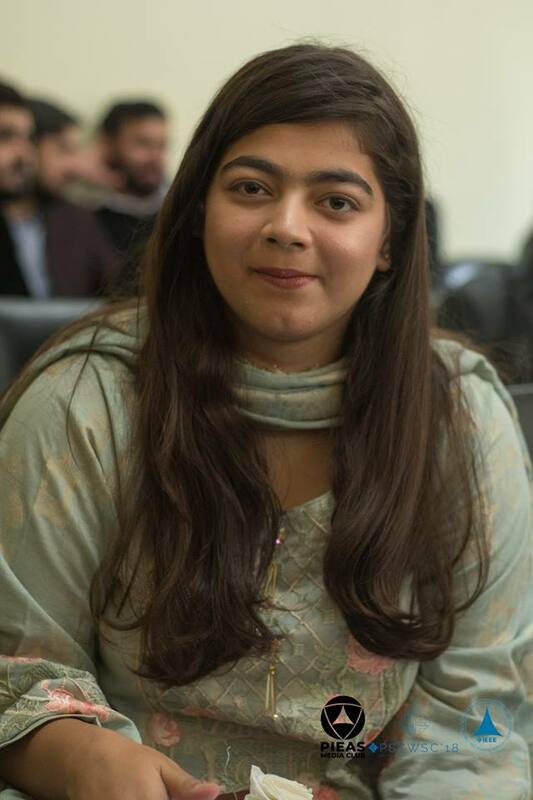 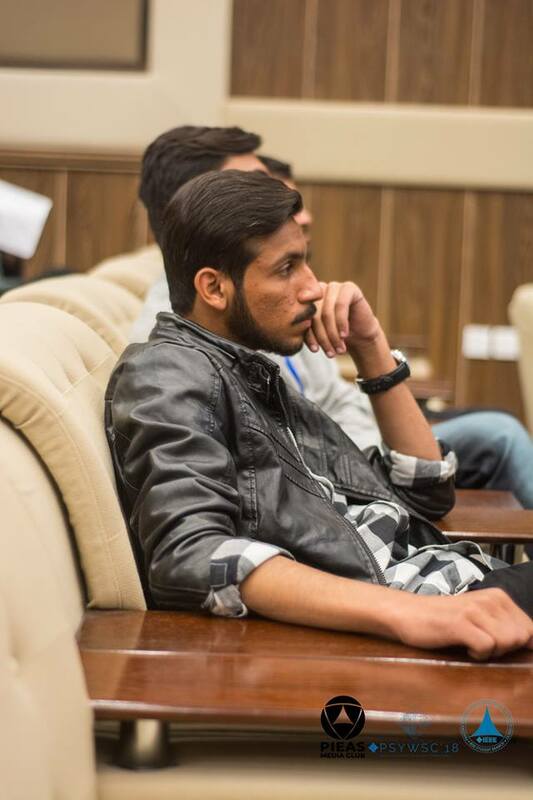 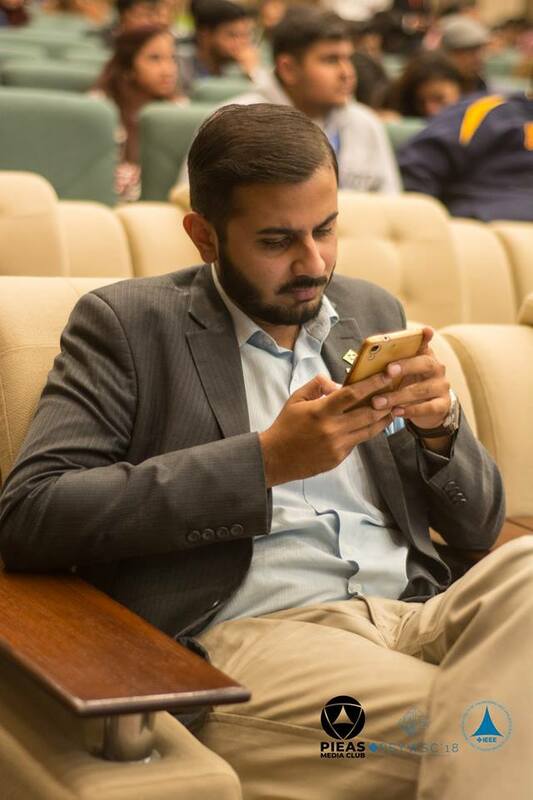 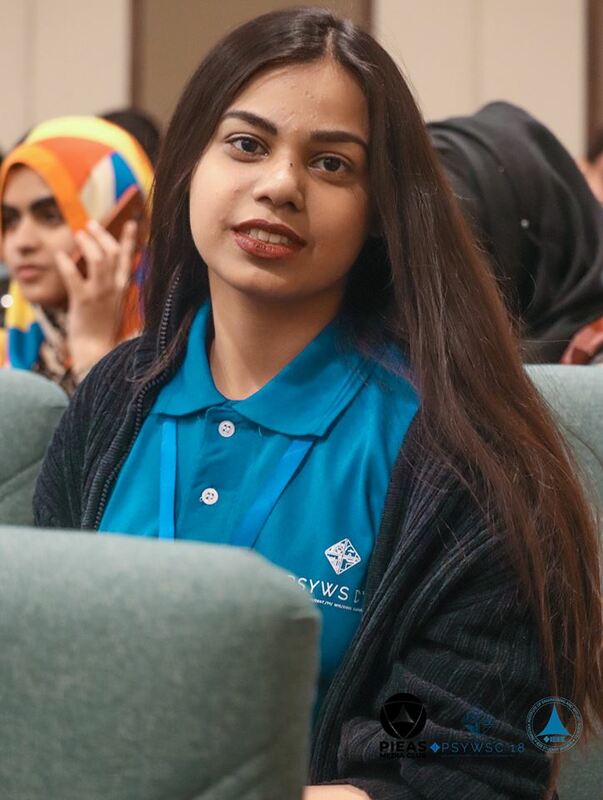 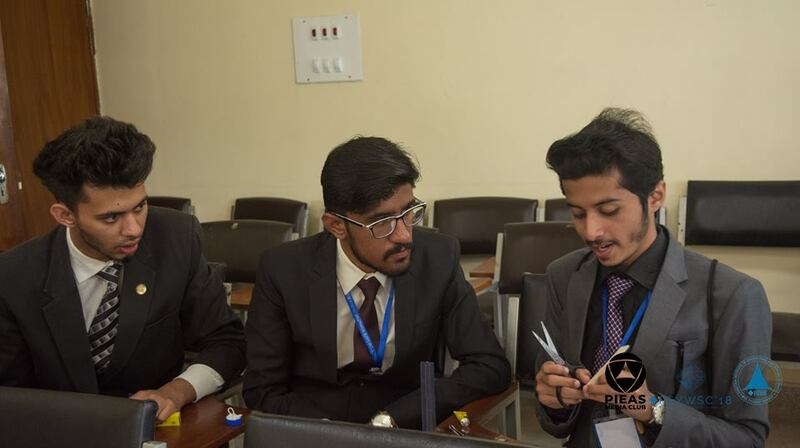 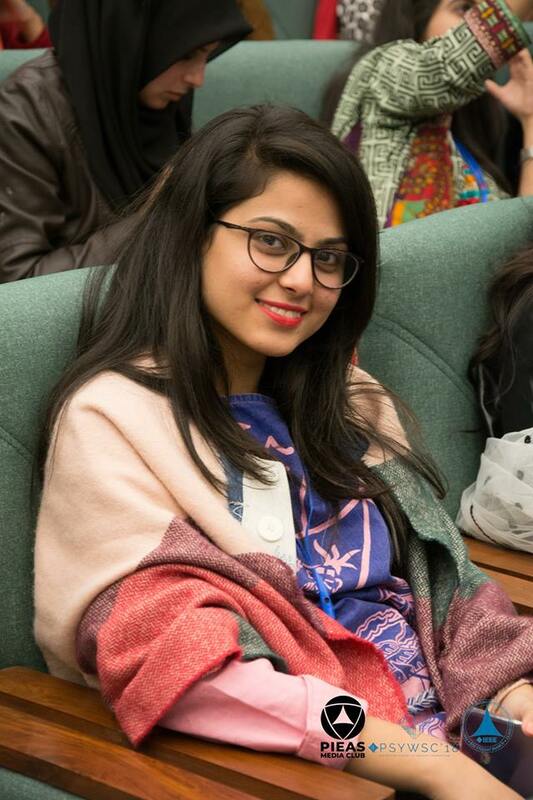 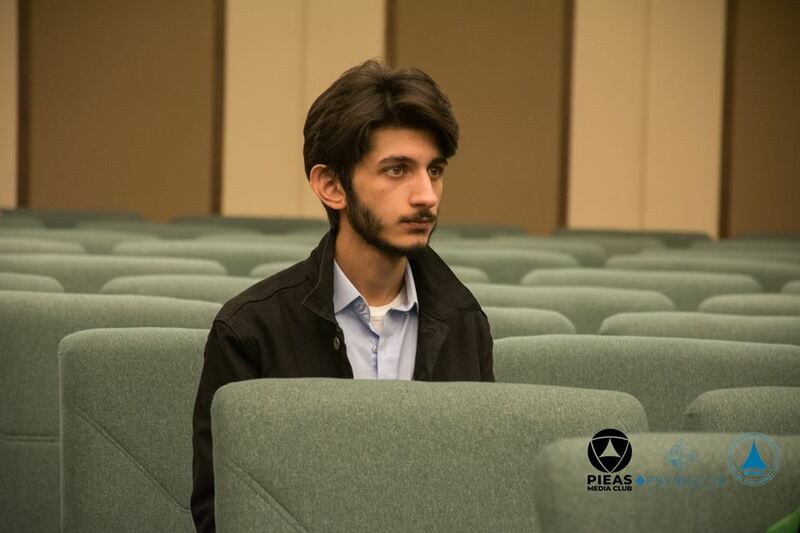 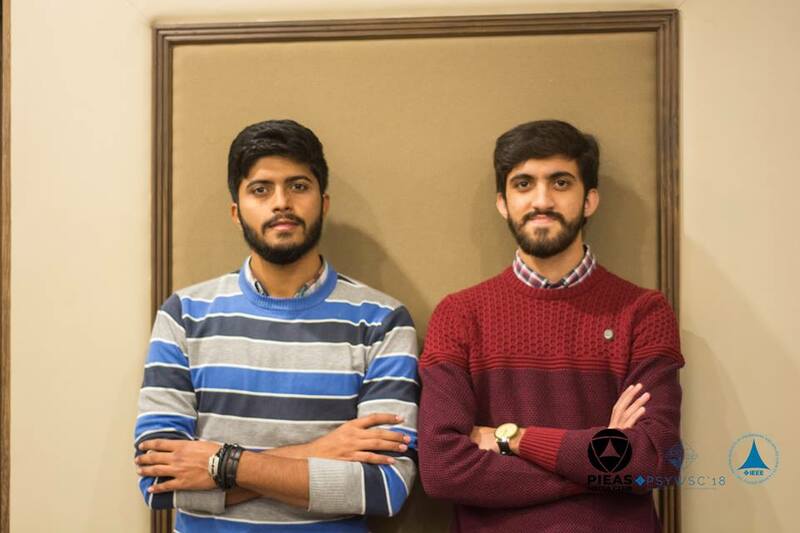 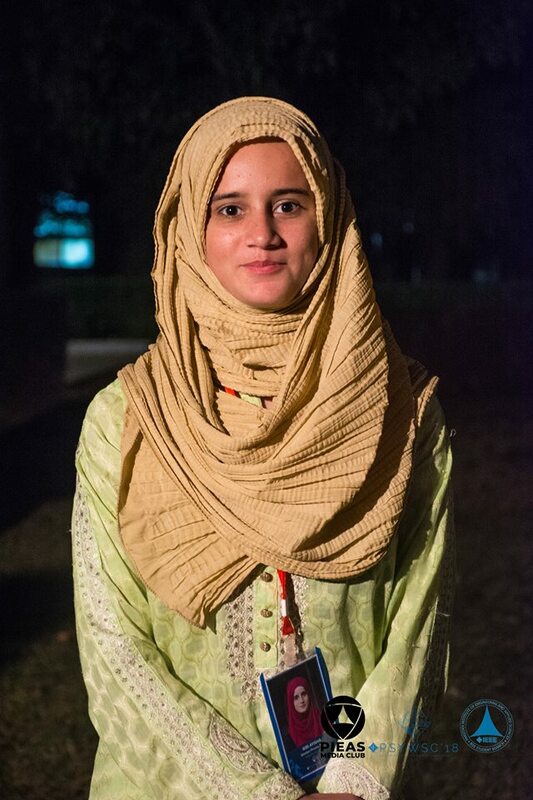 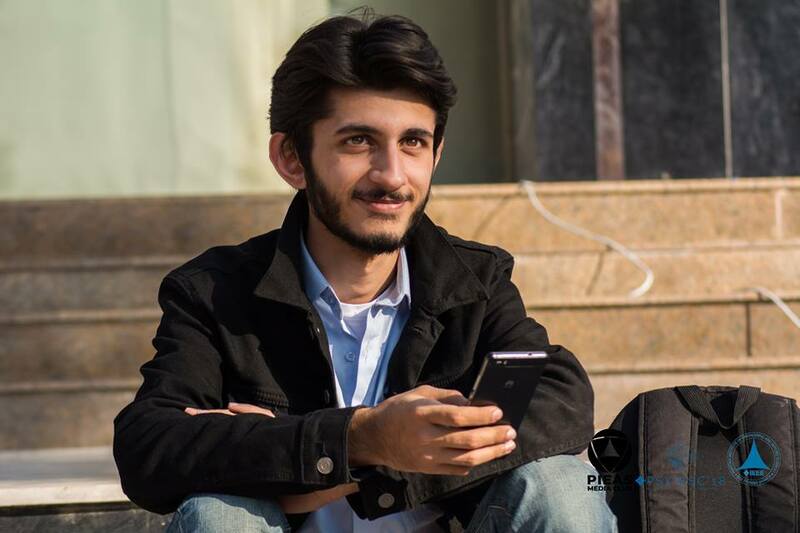 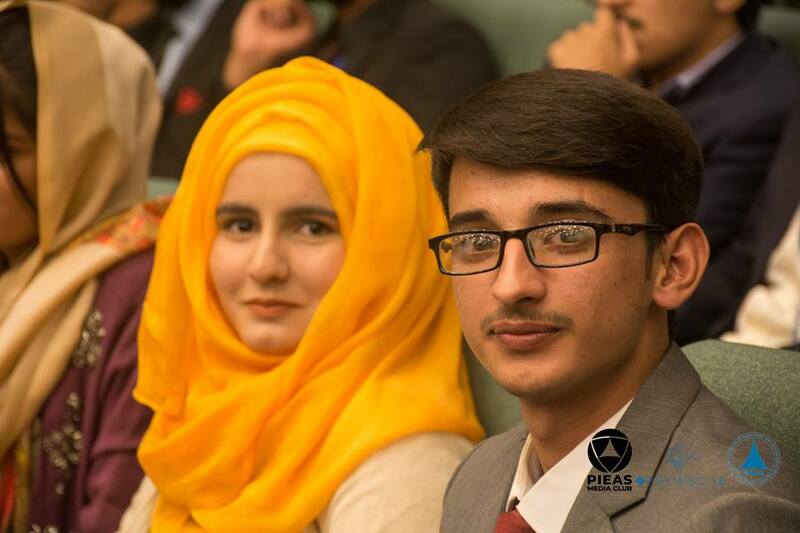 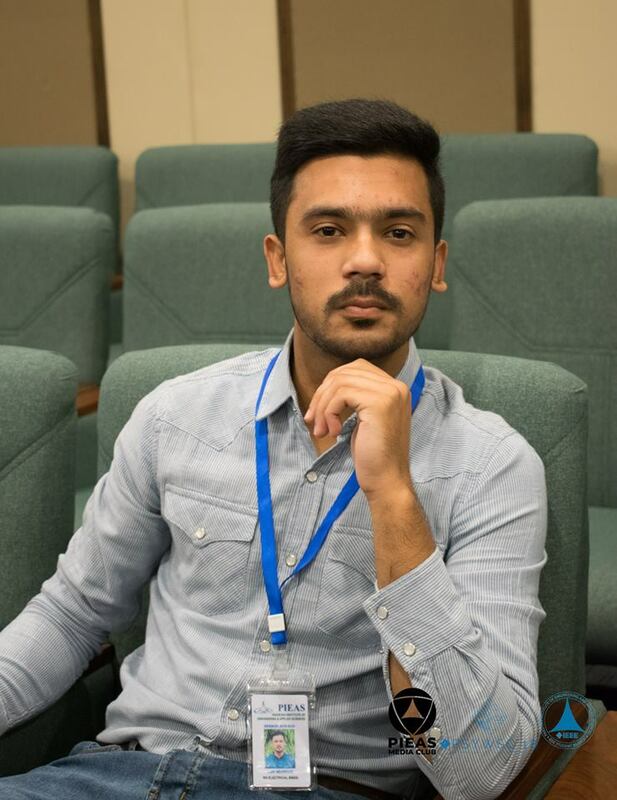 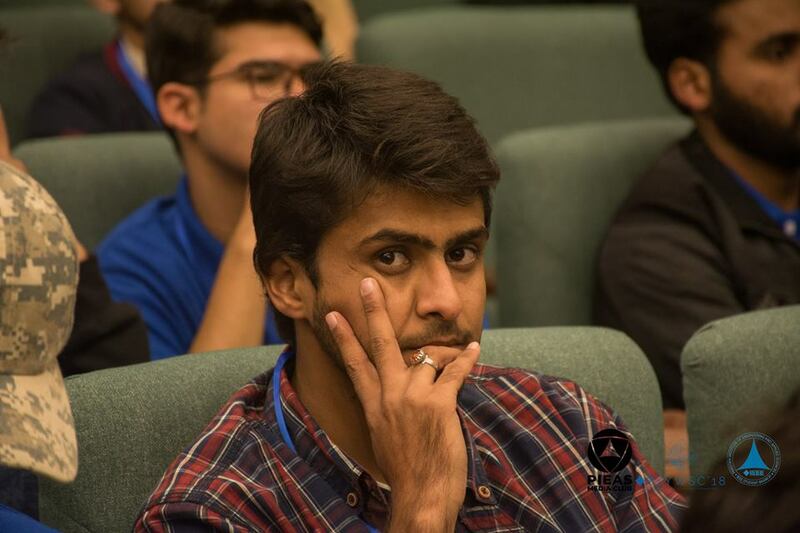 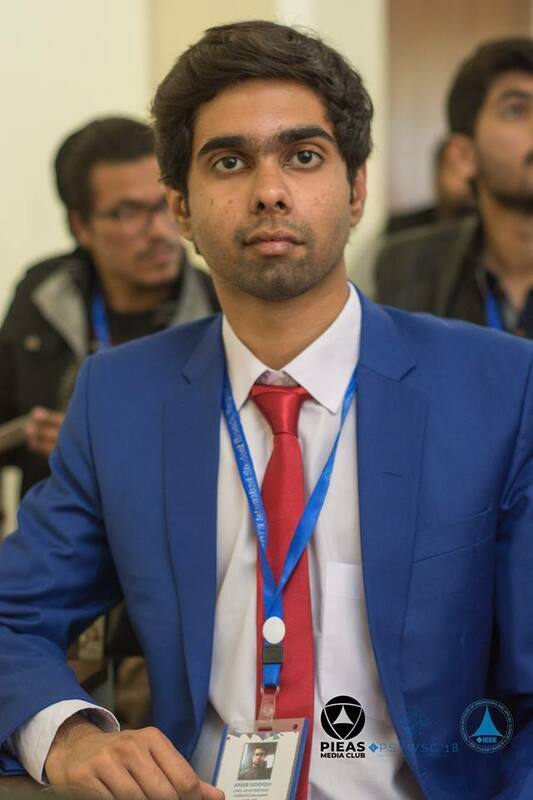 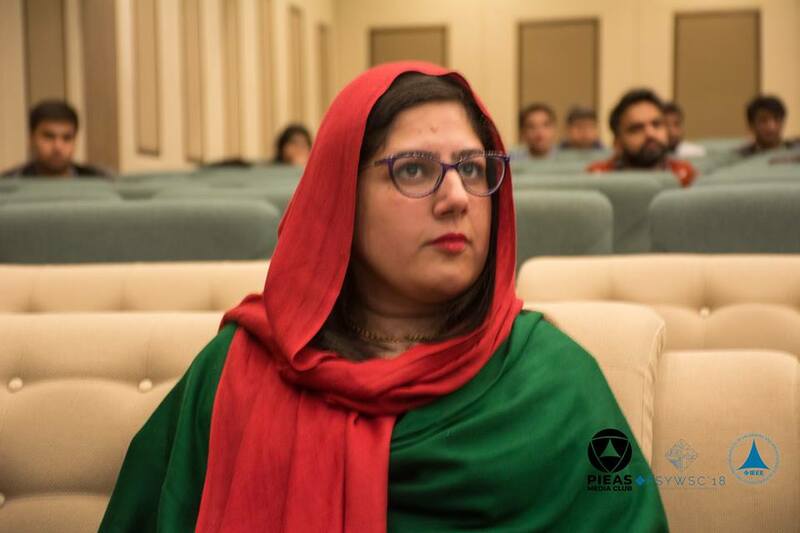 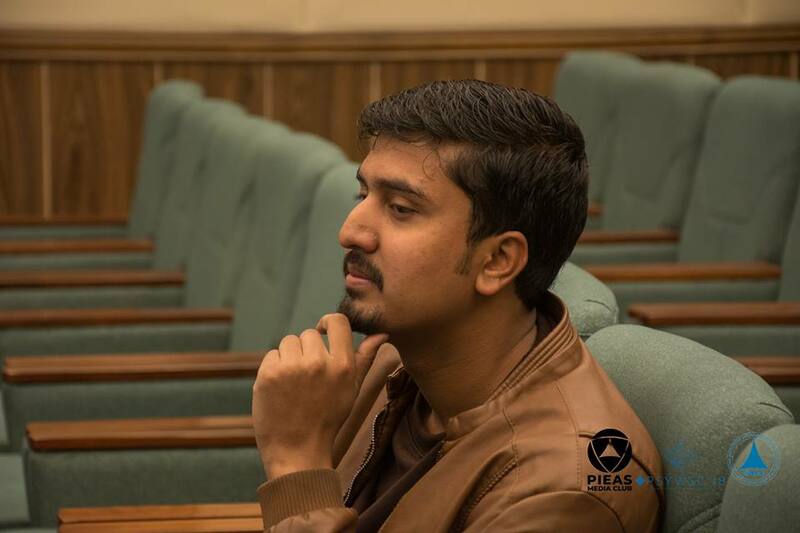 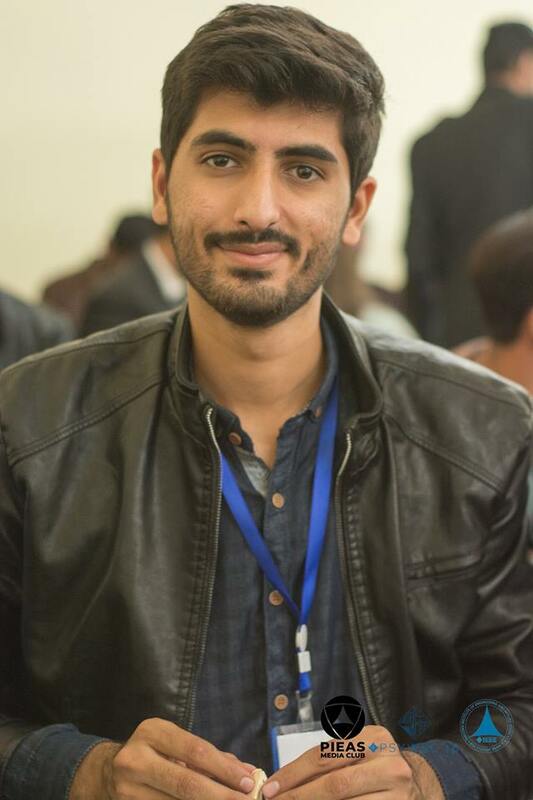 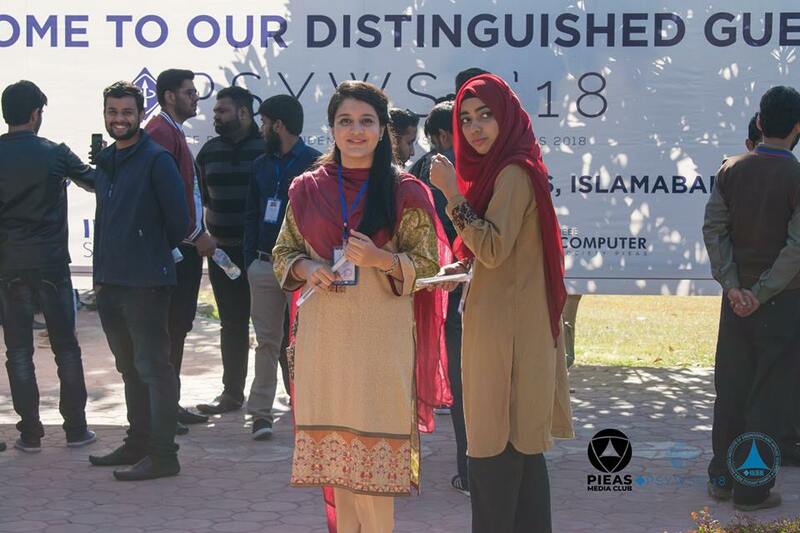 With a brief reminiscence of the historic glory of the IEEE PSYWSC and imminent prospective of the future, what better place could there be to host the 12th episode of this Congress other than the most well-planned beauty of Pakistan, The Islamabad City. 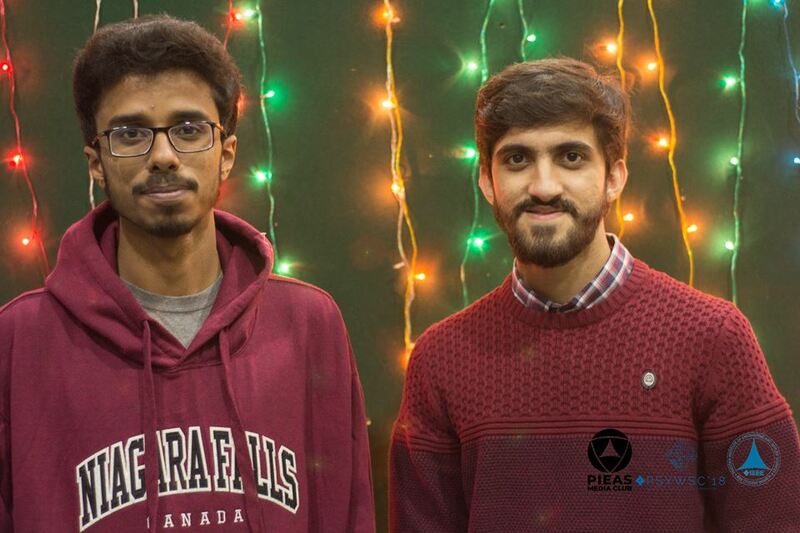 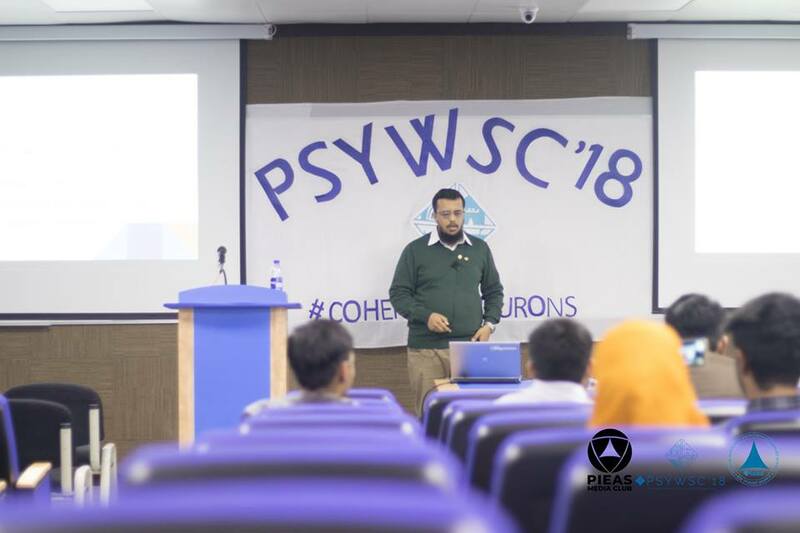 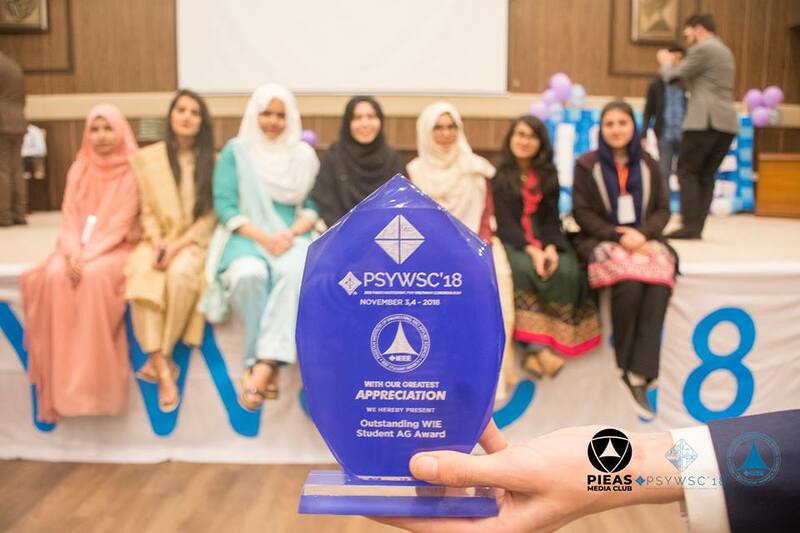 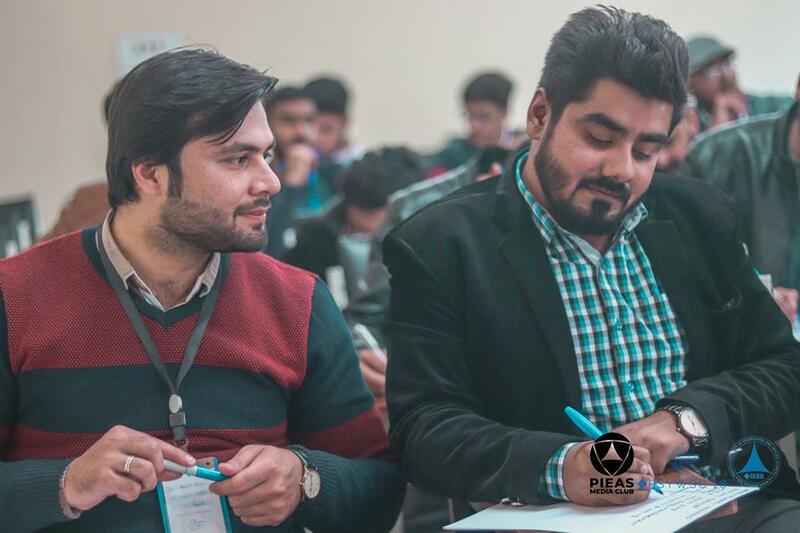 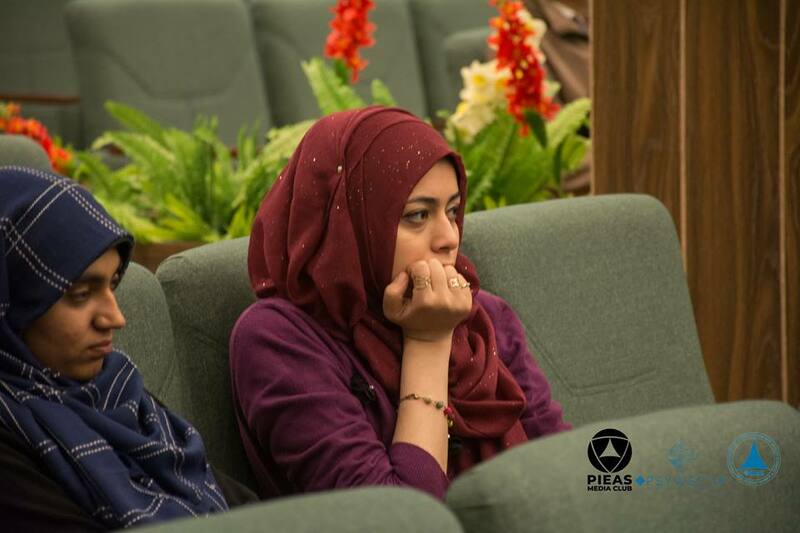 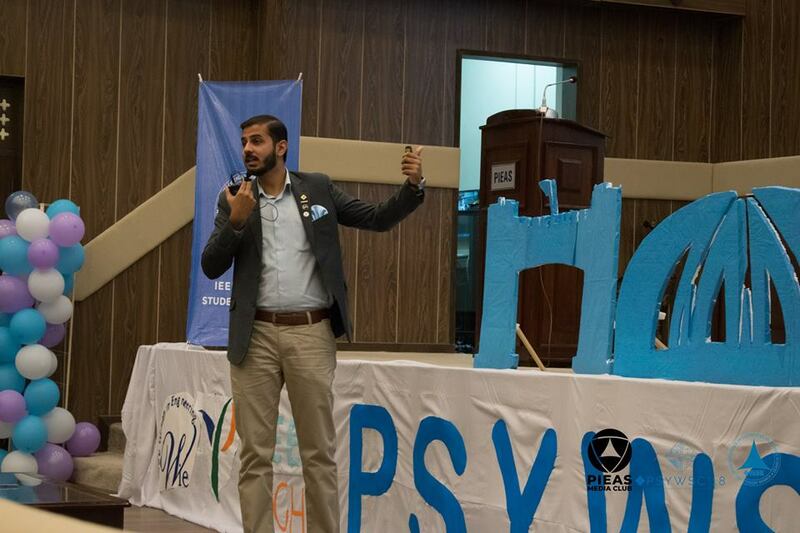 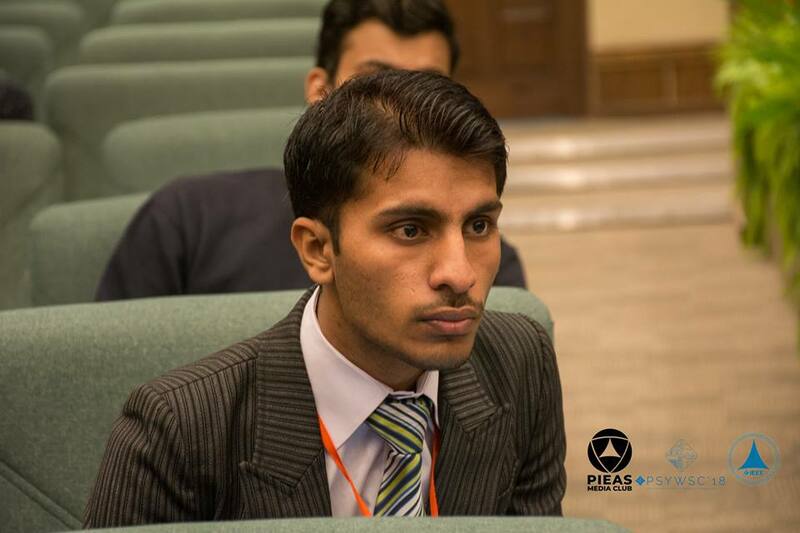 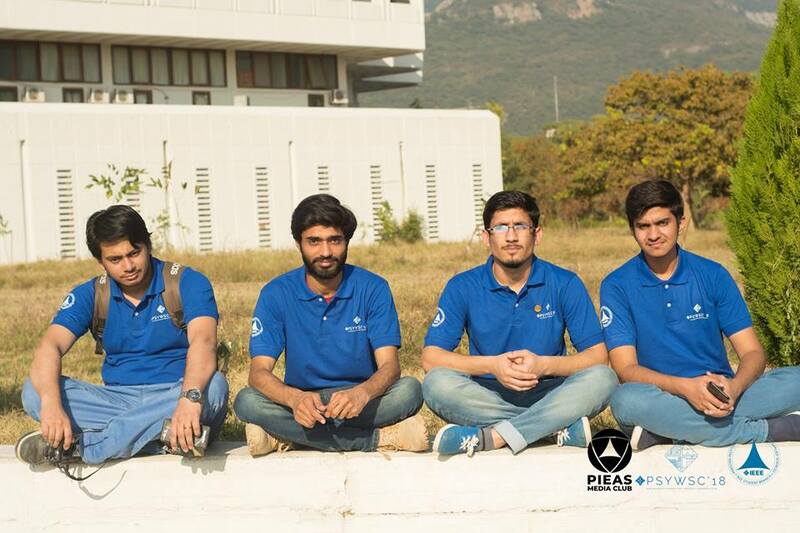 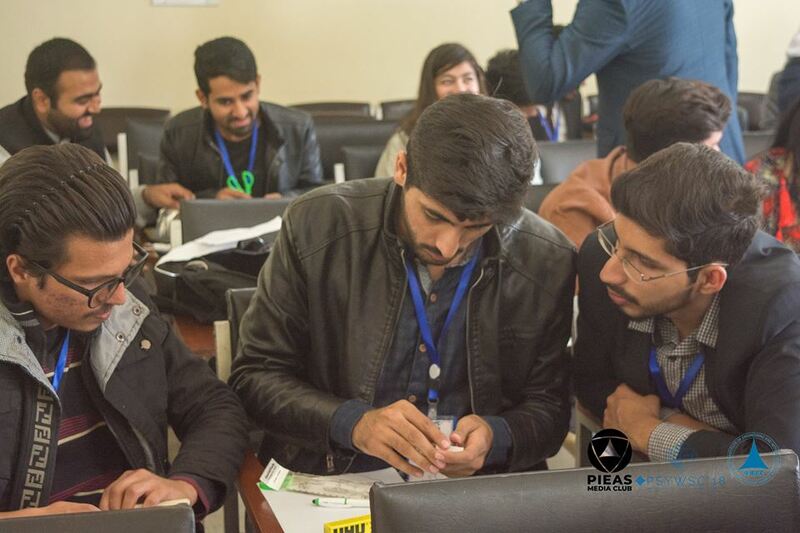 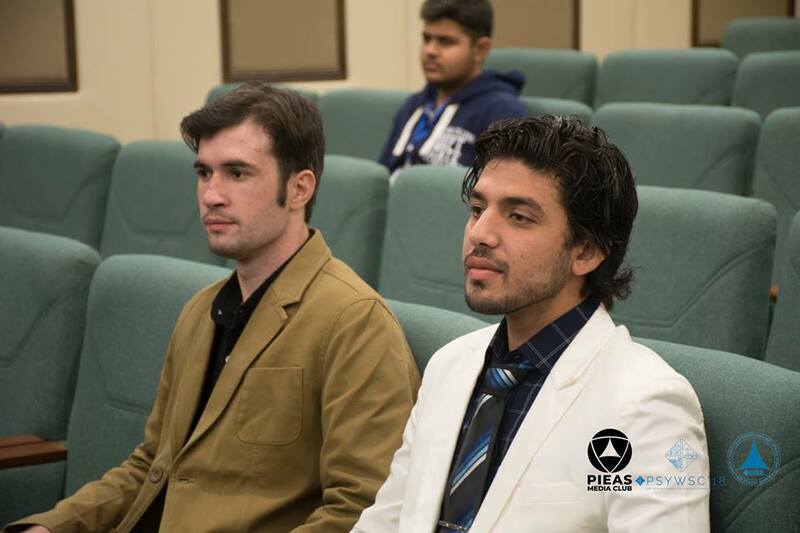 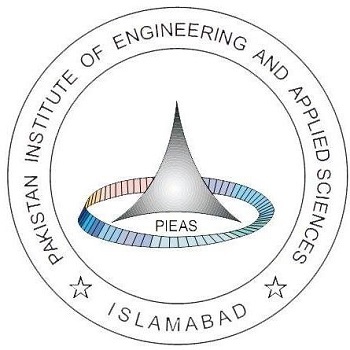 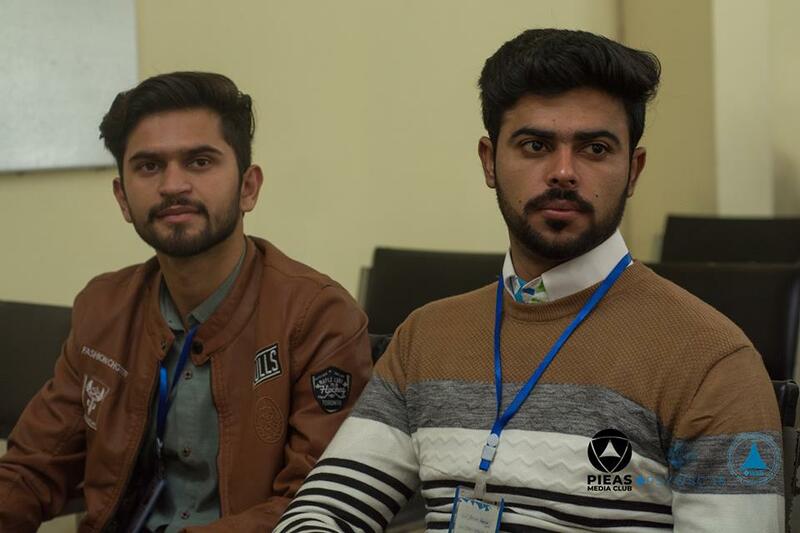 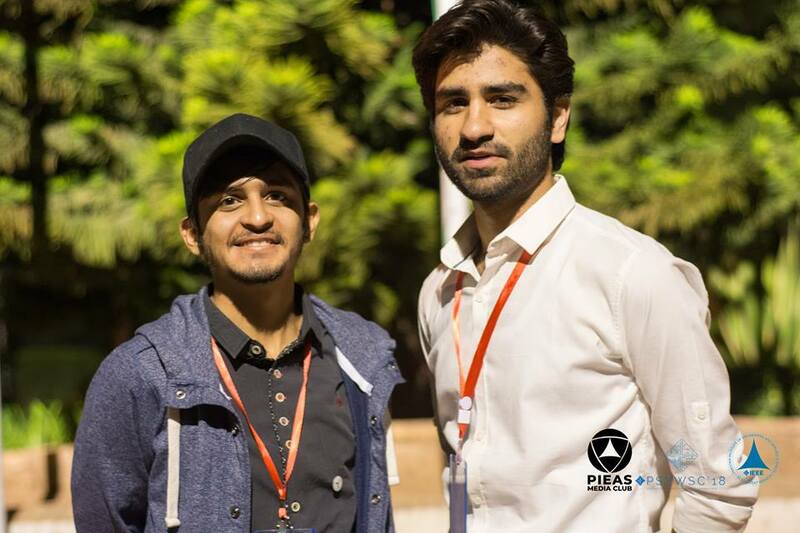 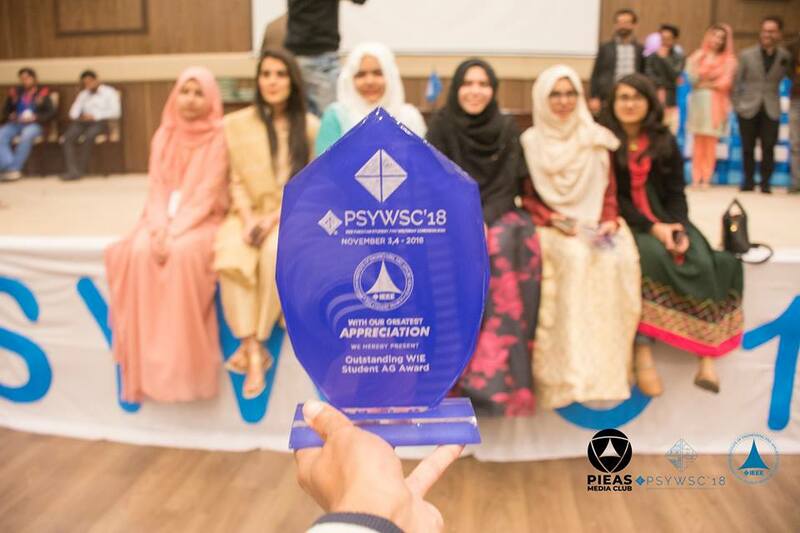 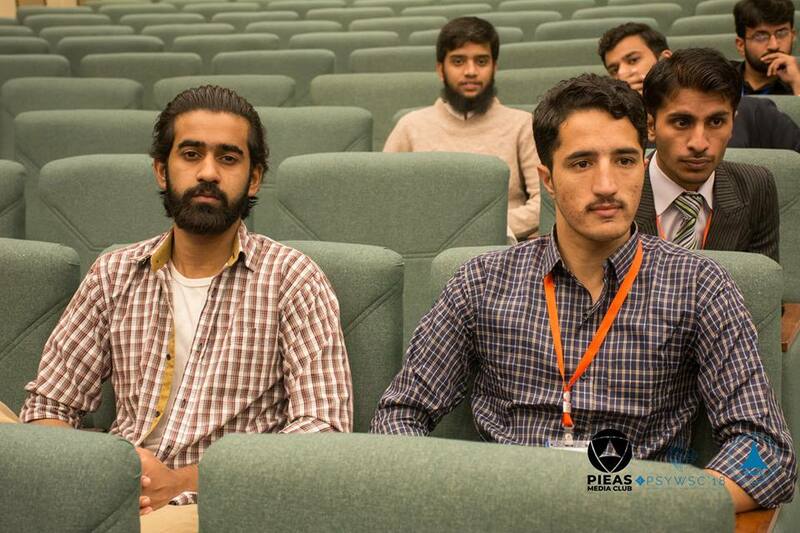 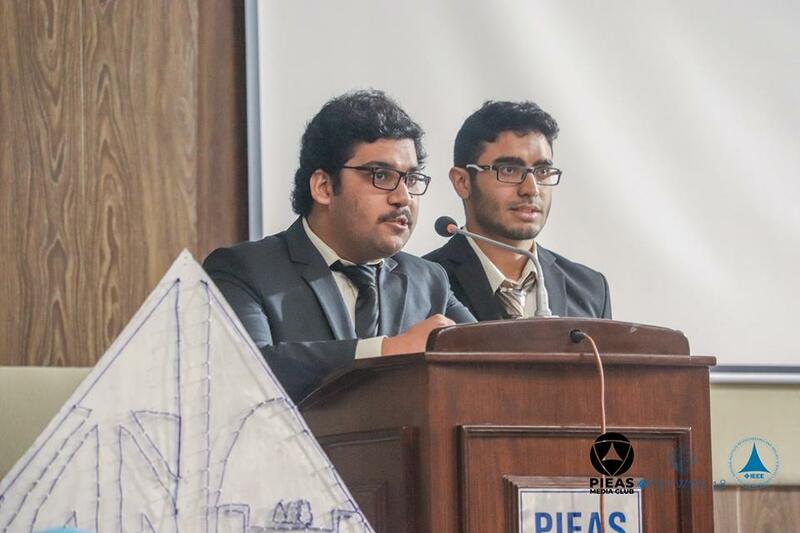 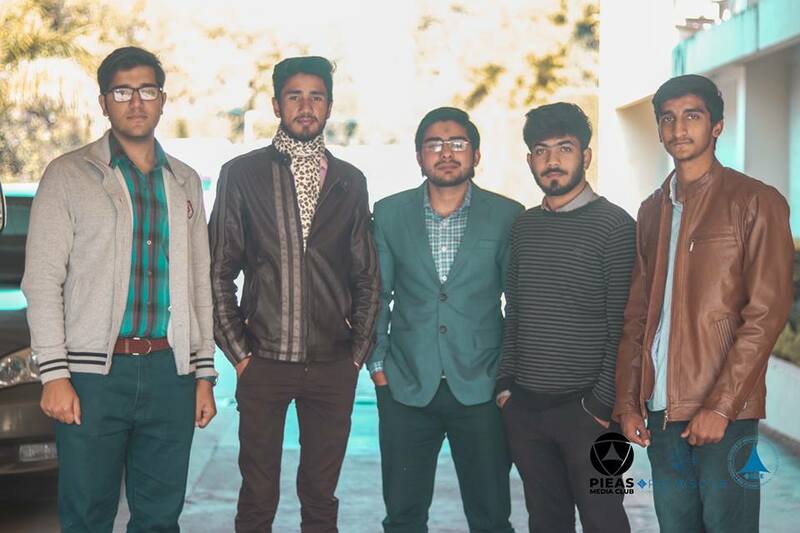 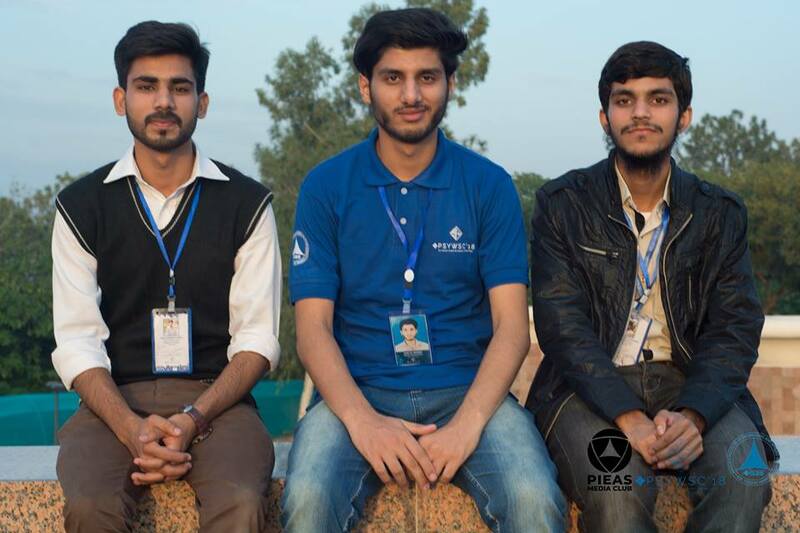 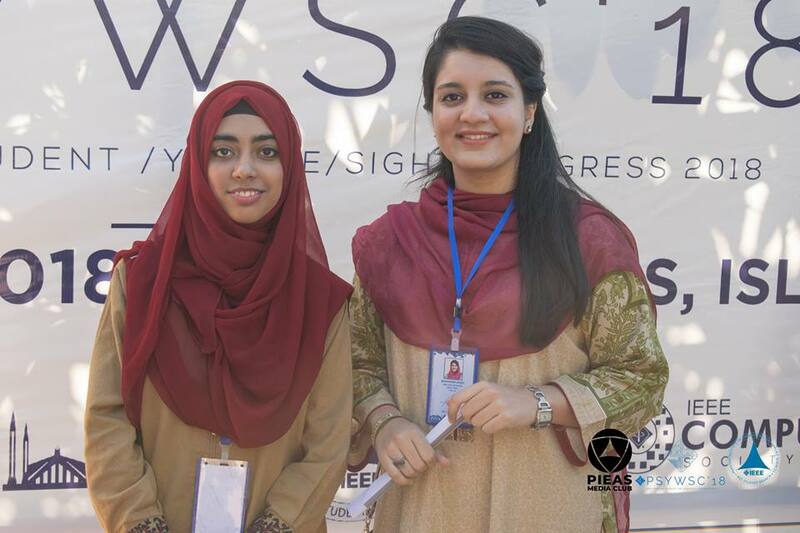 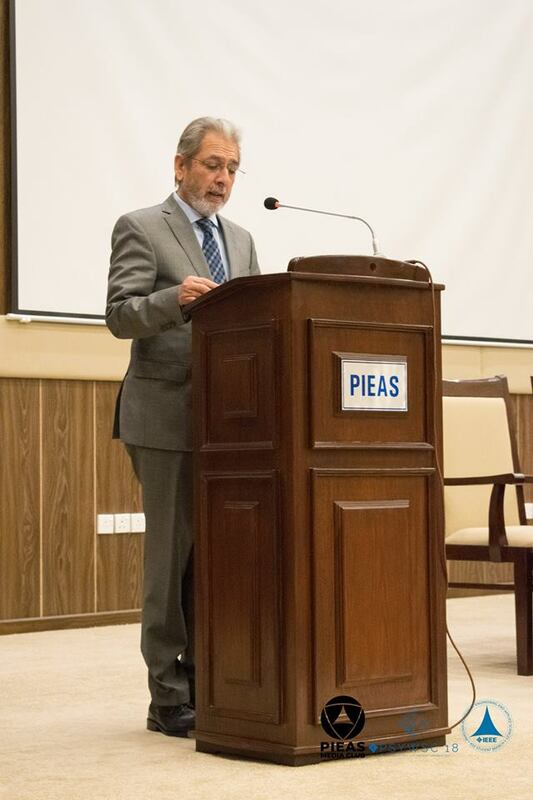 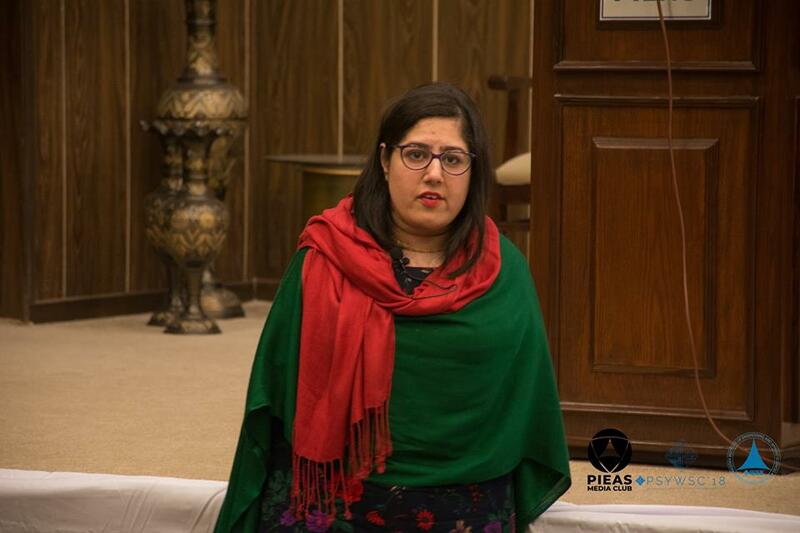 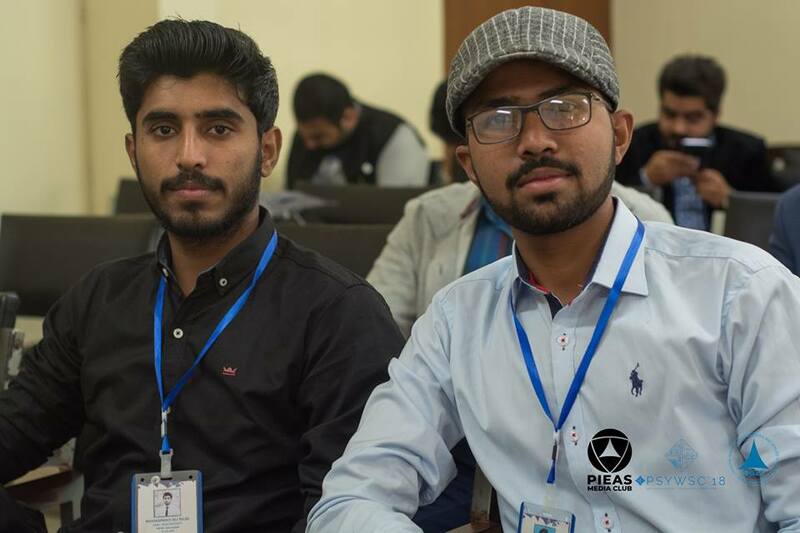 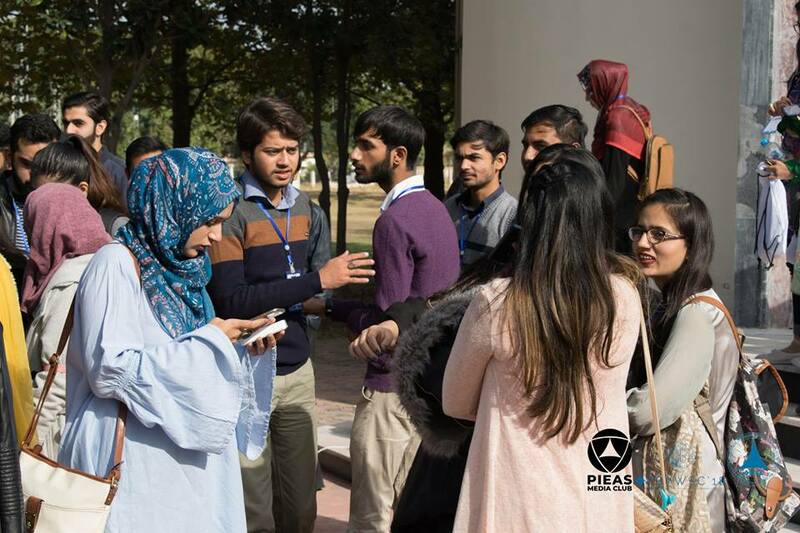 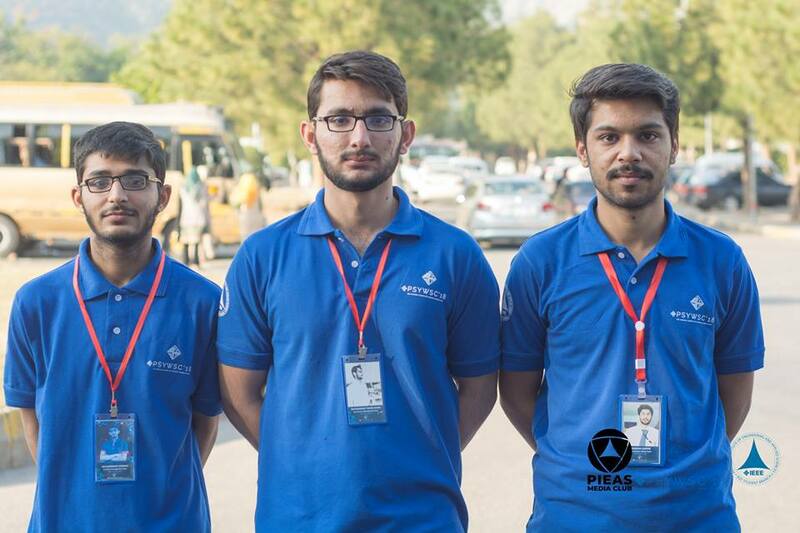 You heard it correct, this year's PSYWC will be hosted by the renowned PIEAS University Islamabad under IEEE Islamabad Section on 17th (Saturday) and 18th (Sunday) November, 2018. 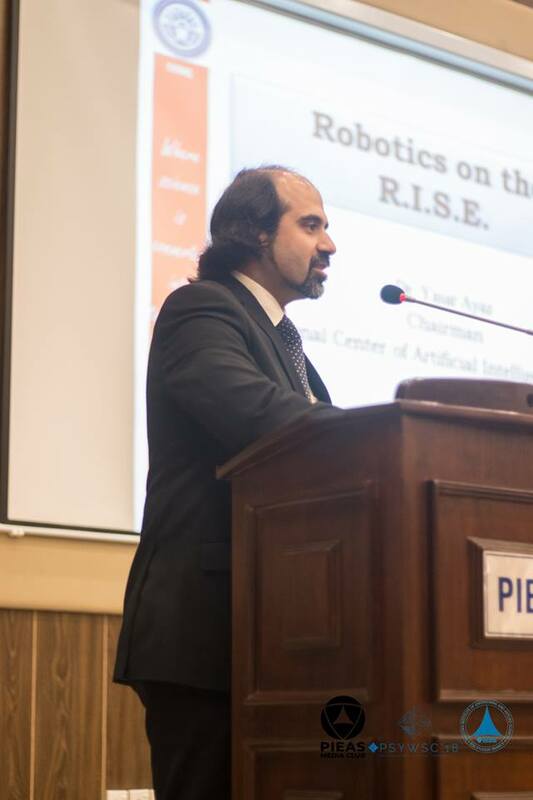 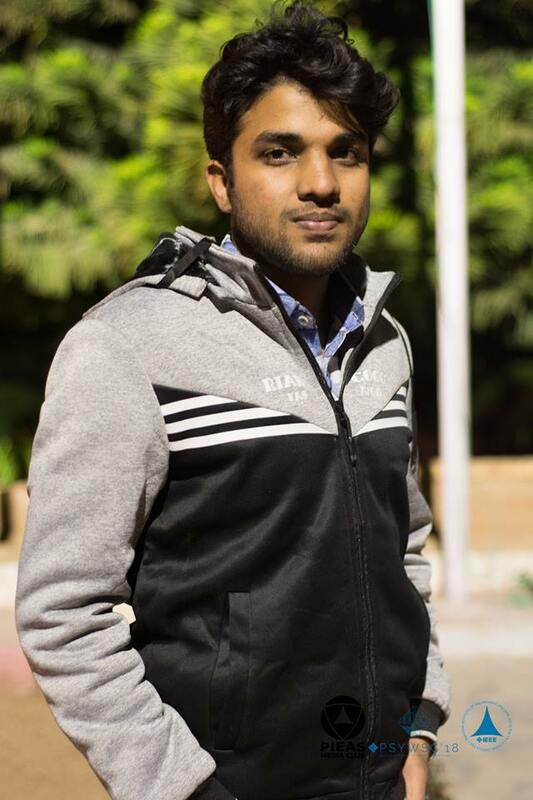 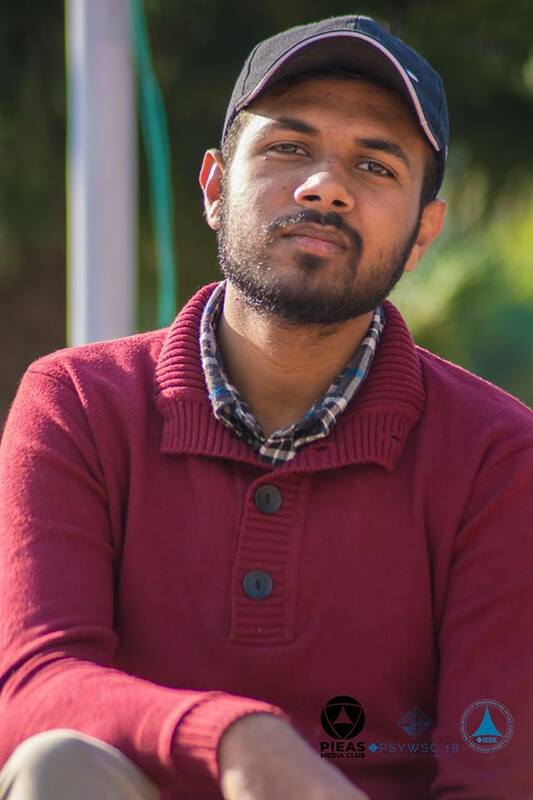 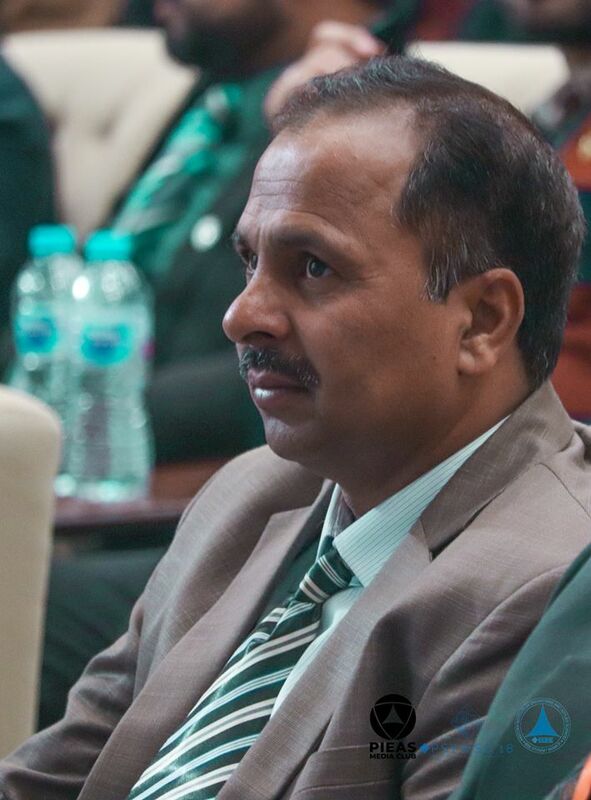 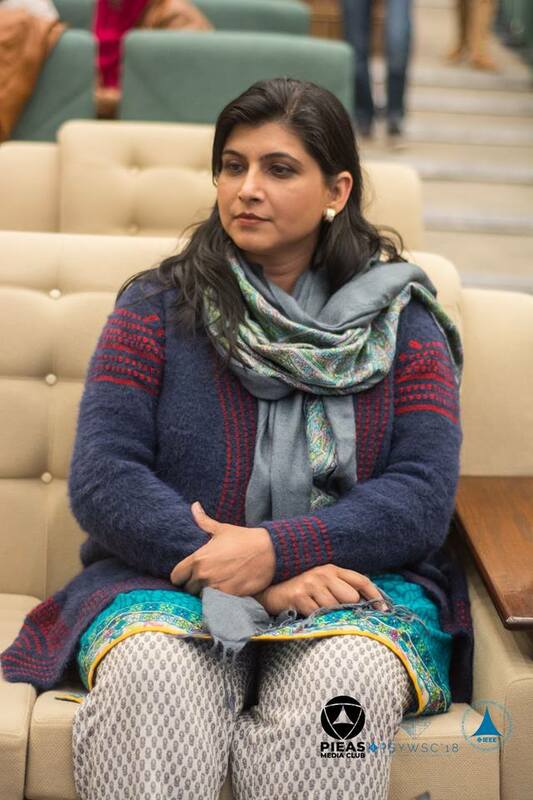 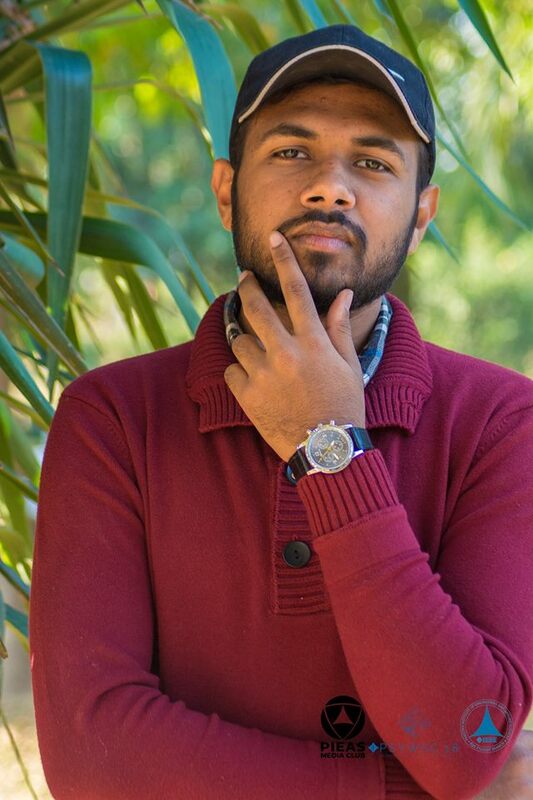 As we enter the age of Intelligent Connectivity with the magnification of 5G networks, growth of Smart Cities and manifestation of AI for healthcare, finance, education, transportation and just about anything, there is no better theme for this year's congress than “Artificial Intelligence and its Connectivity Around the Globe”. 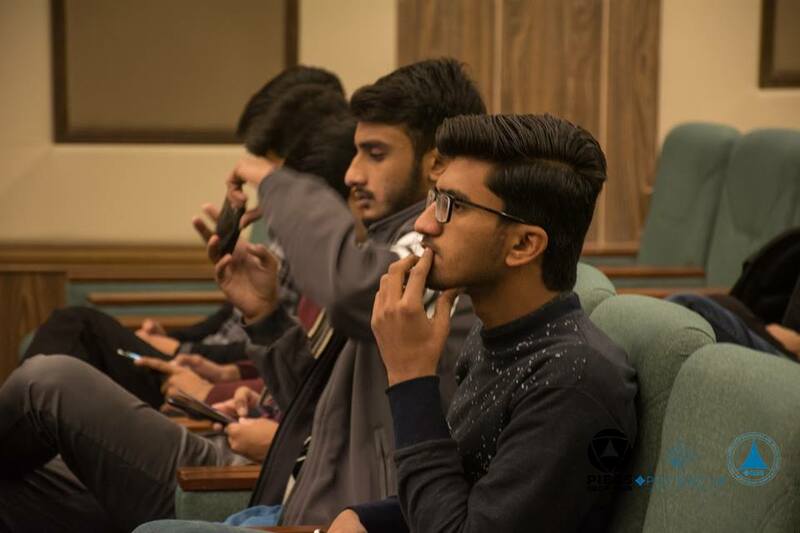 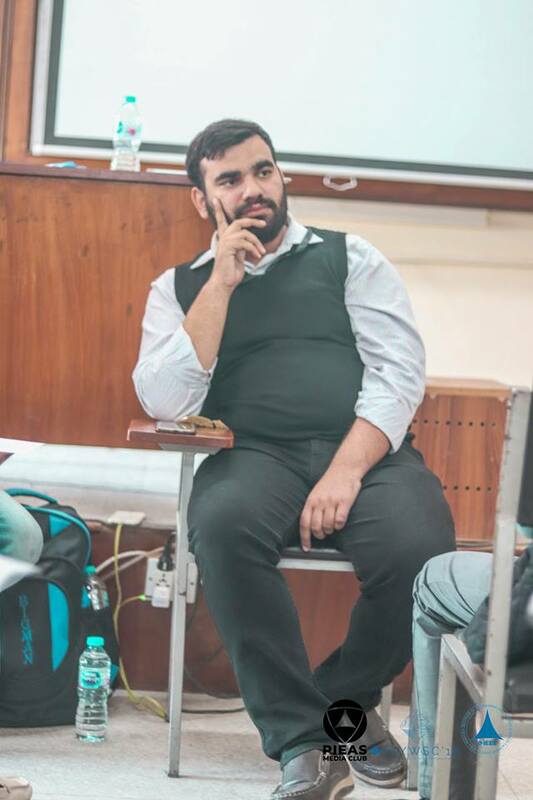 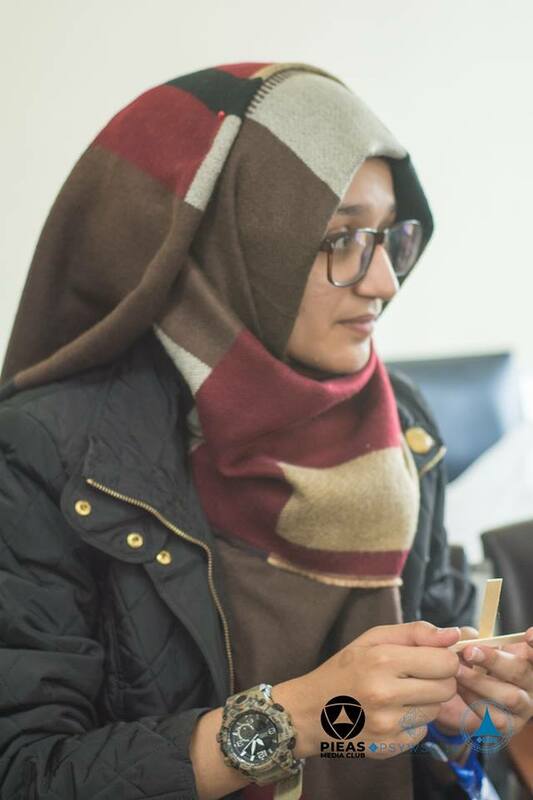 Do you want to be a witness of pioneering spectacles and experience what it is like to enter the world of Intelligent Connectivity? 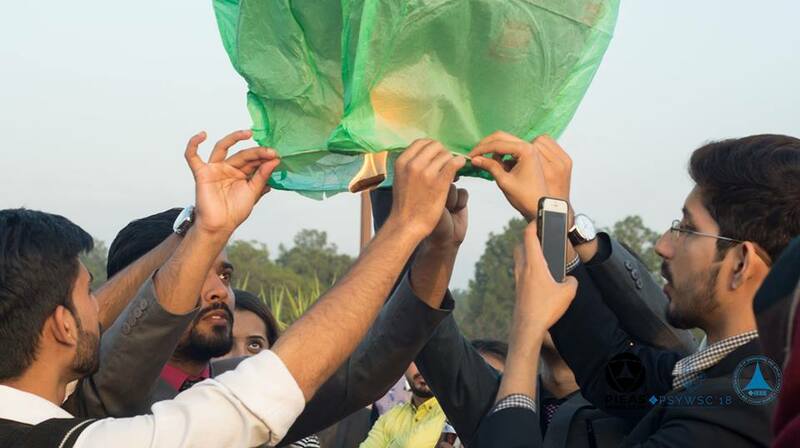 Don't forget to save the dates then! 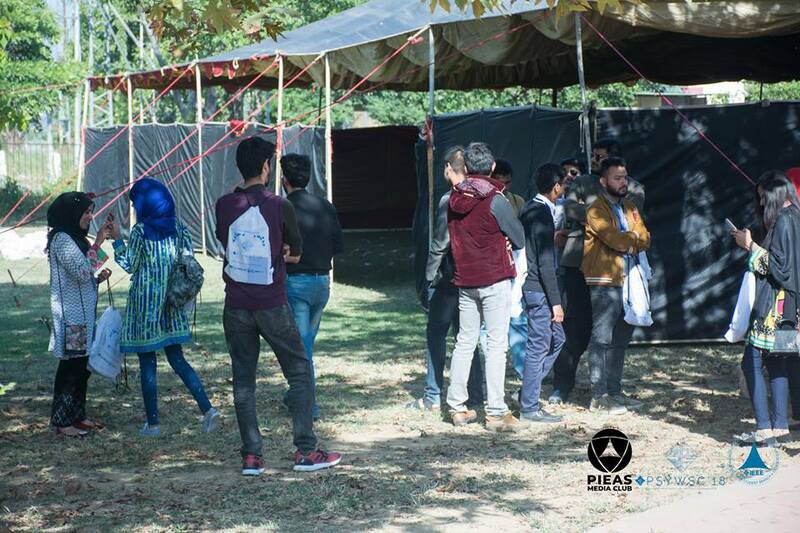 See you this November.